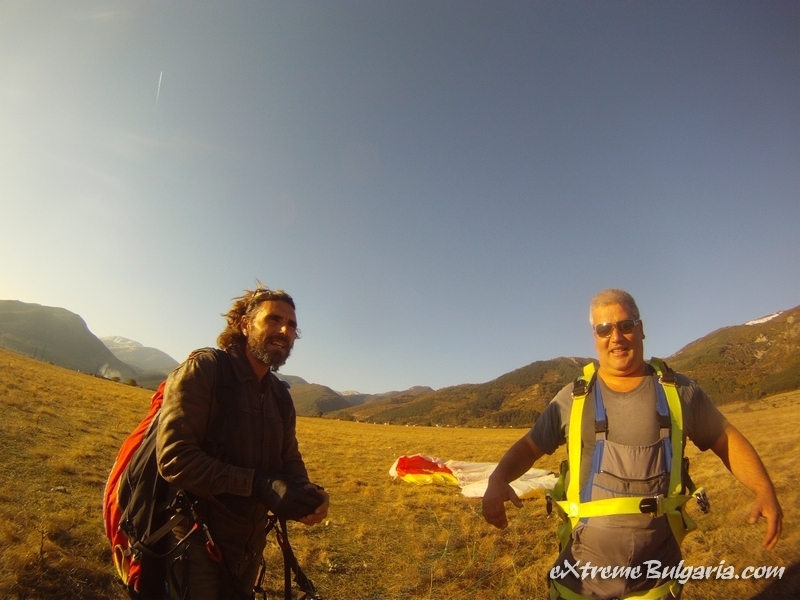 There are many possibilities and beautiful places for plane flights. 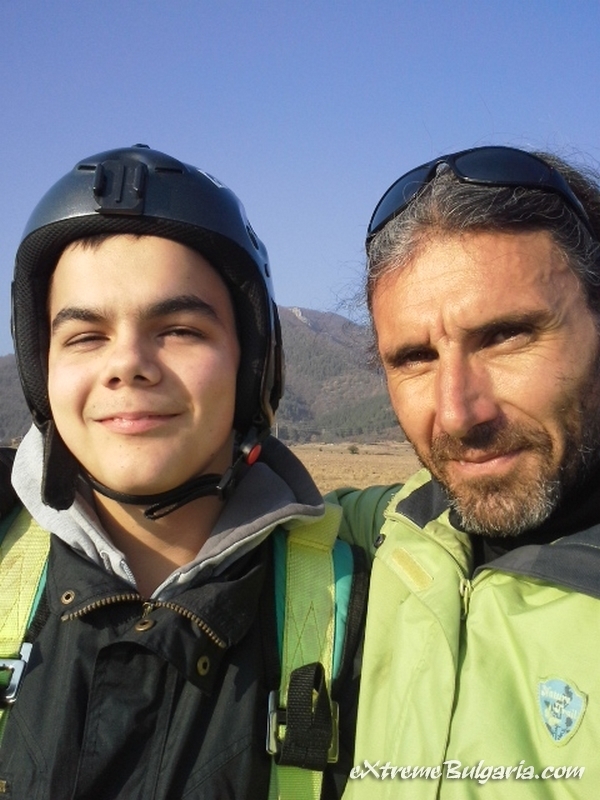 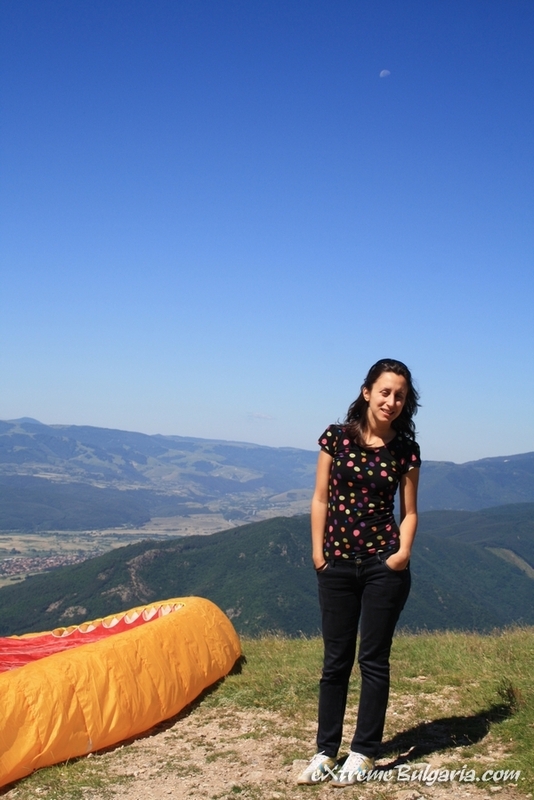 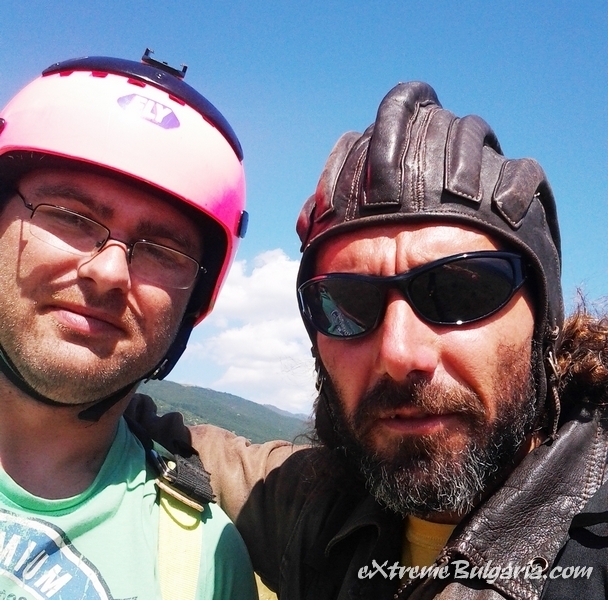 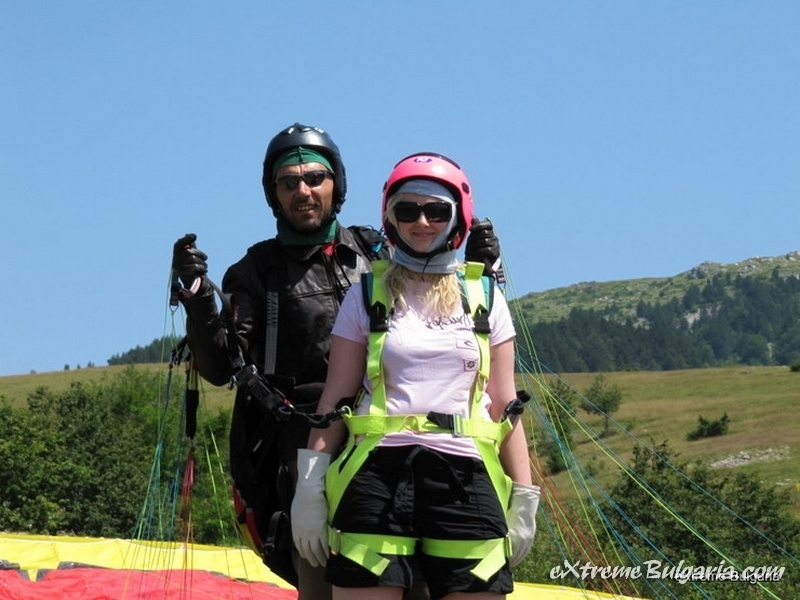 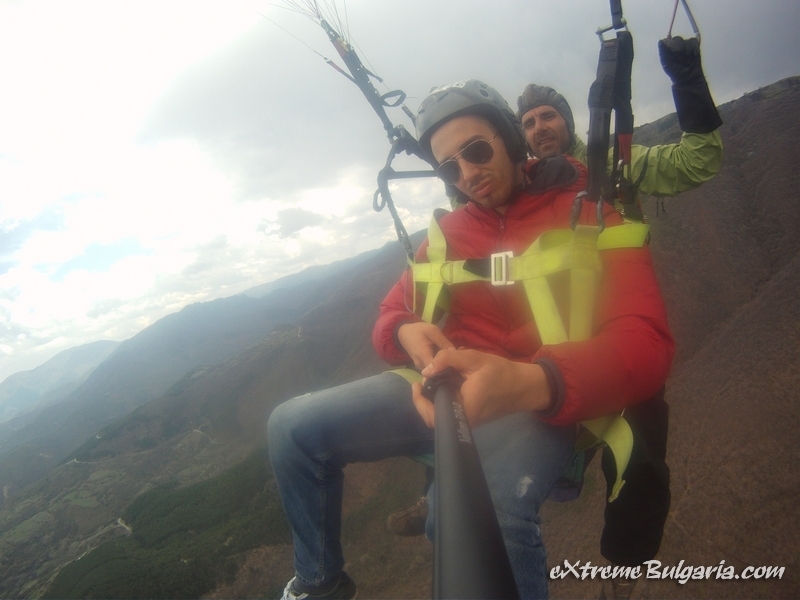 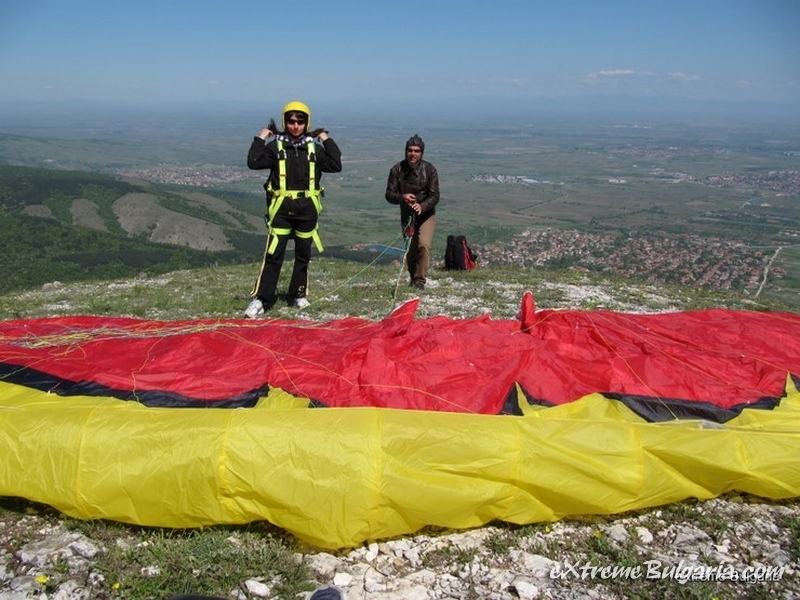 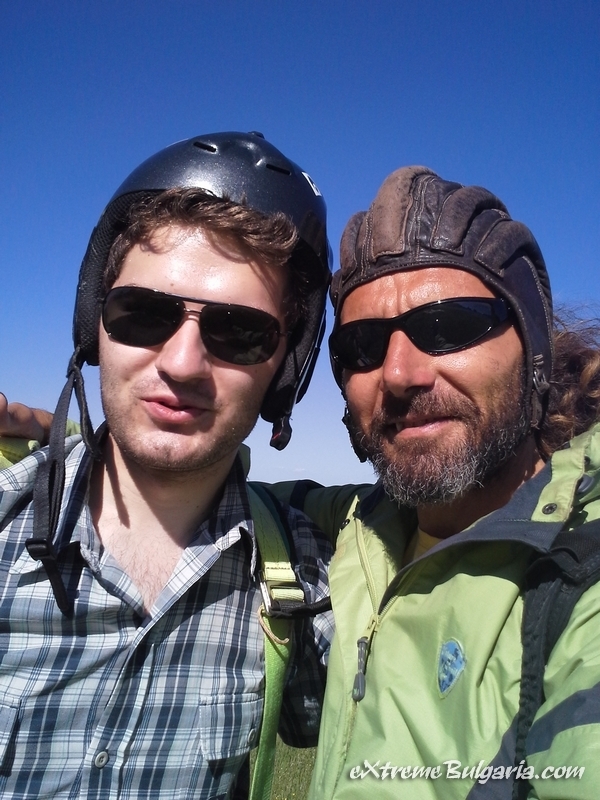 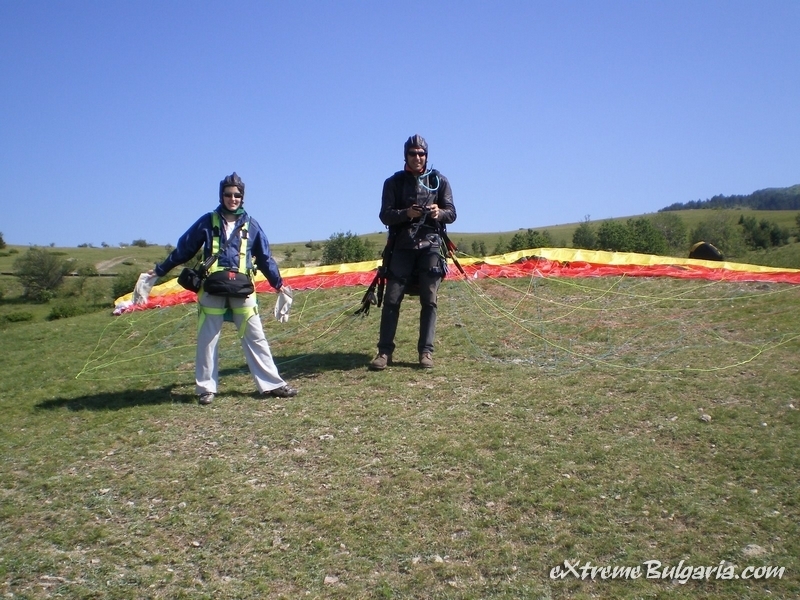 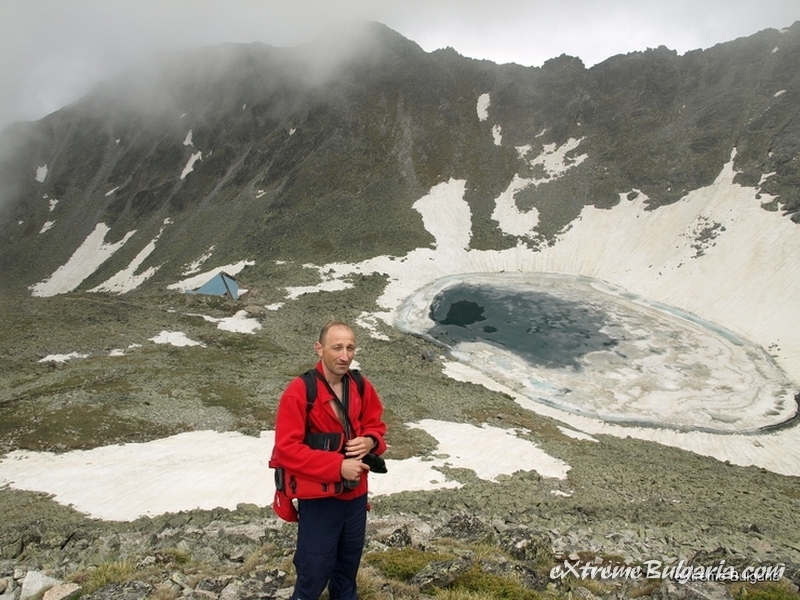 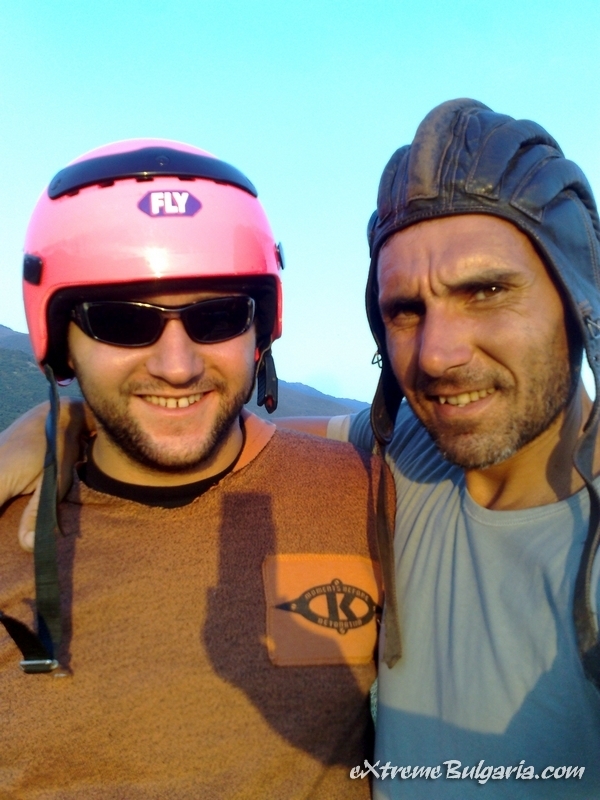 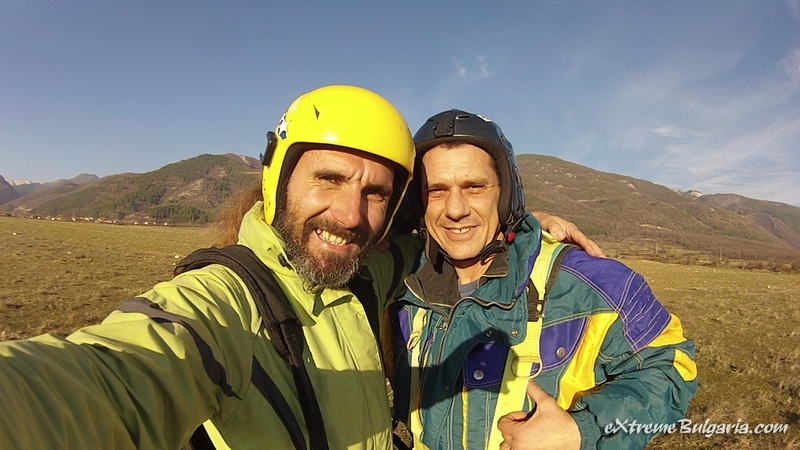 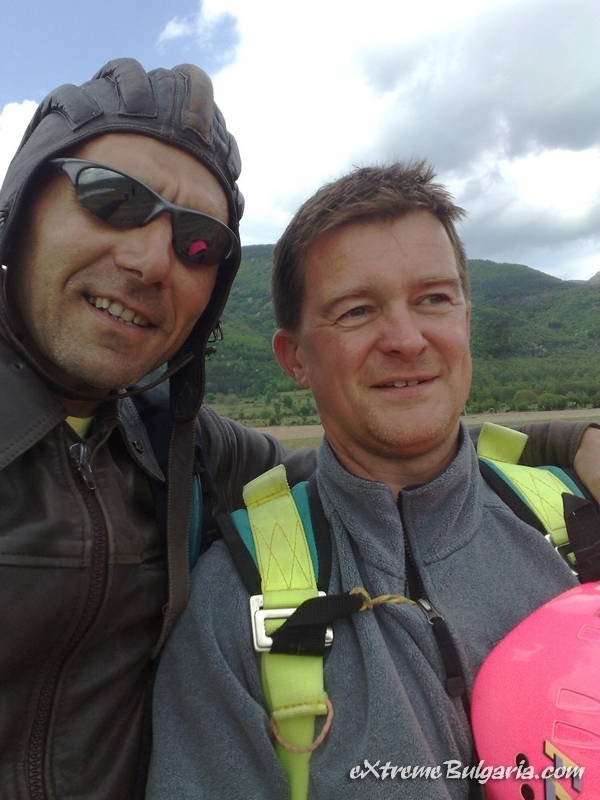 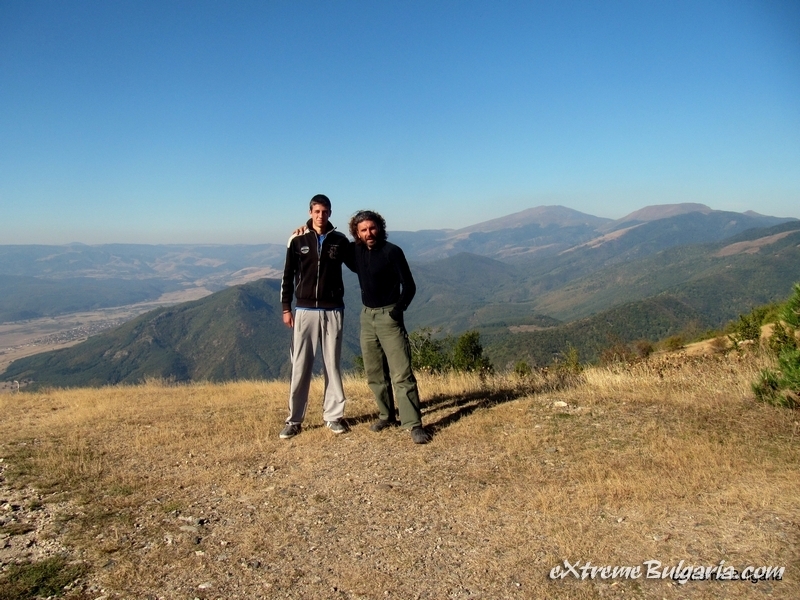 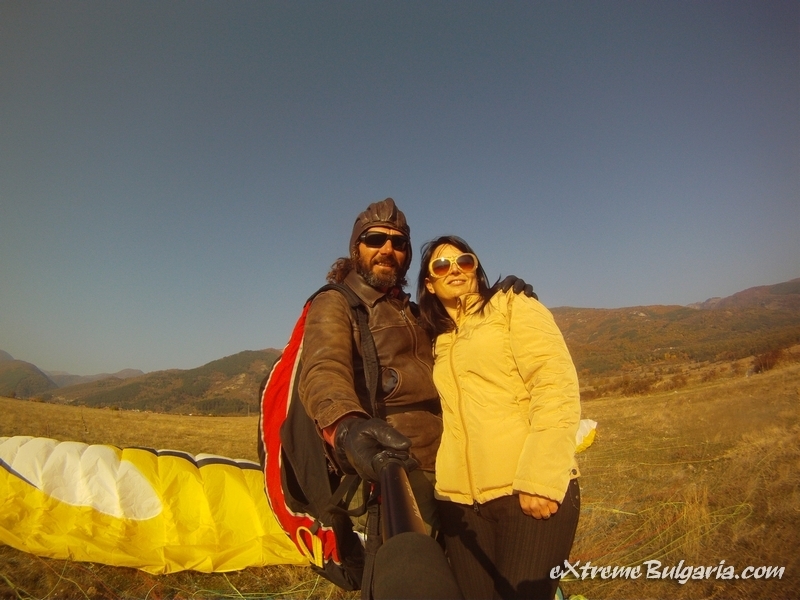 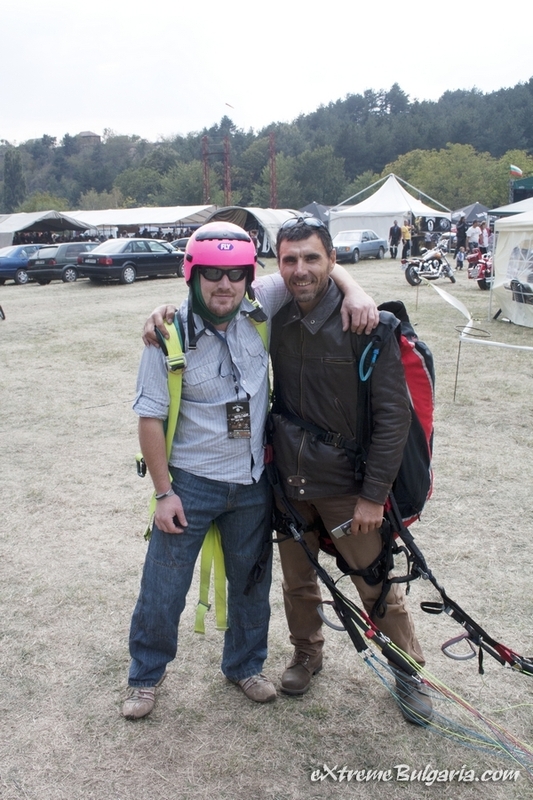 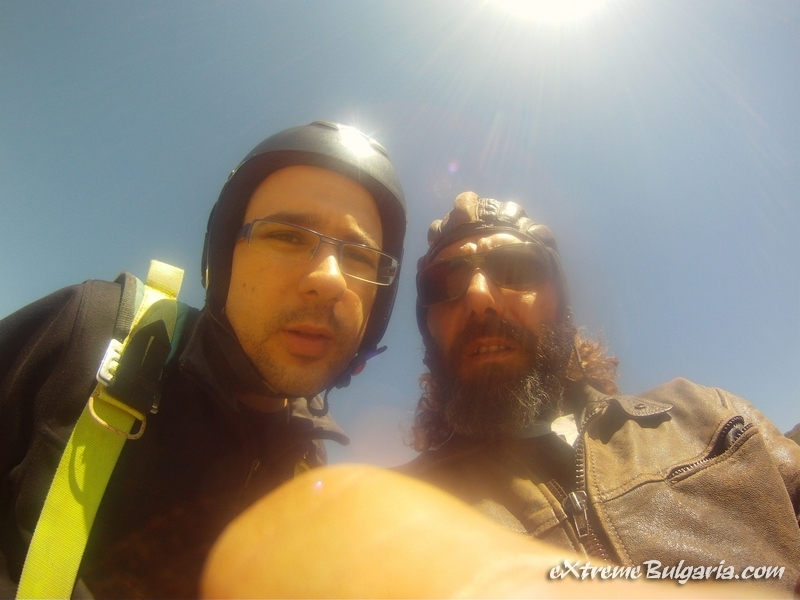 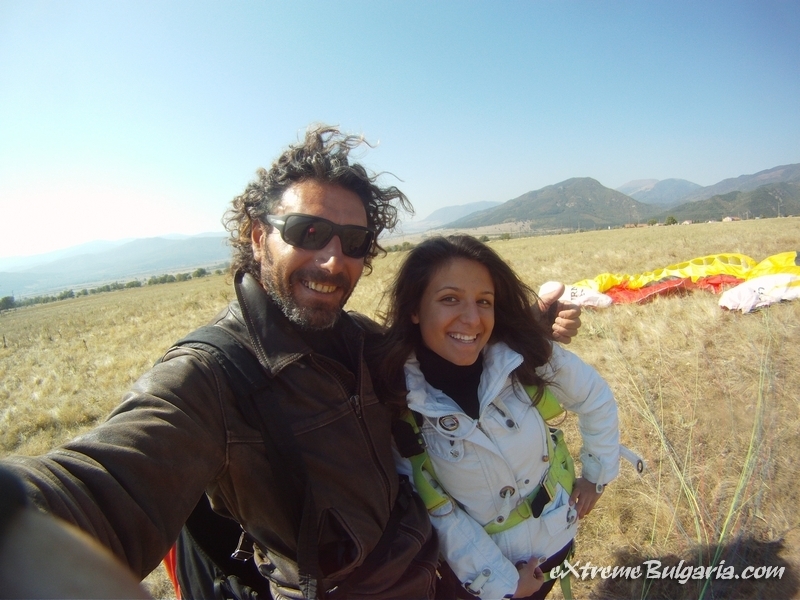 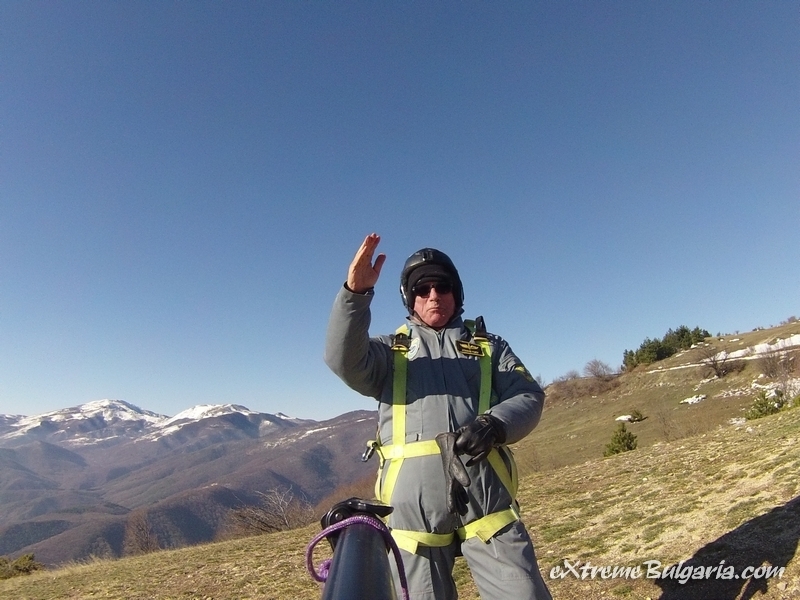 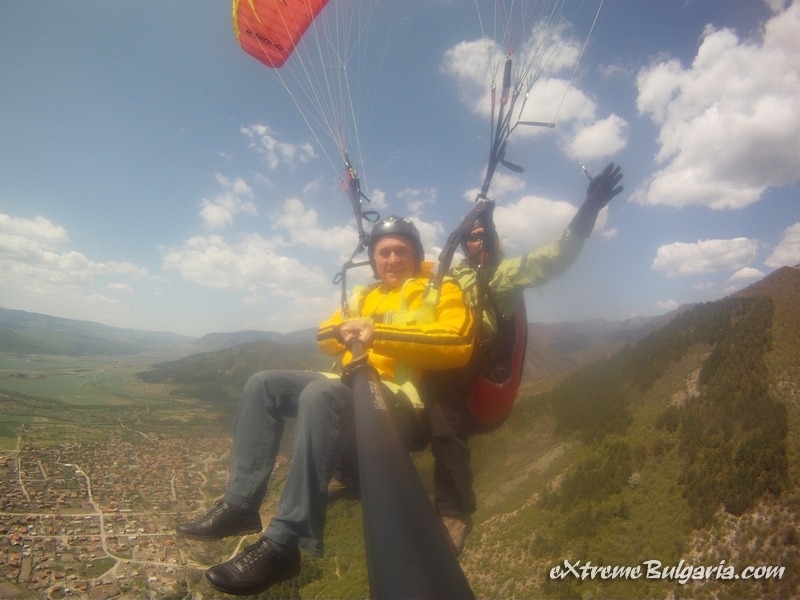 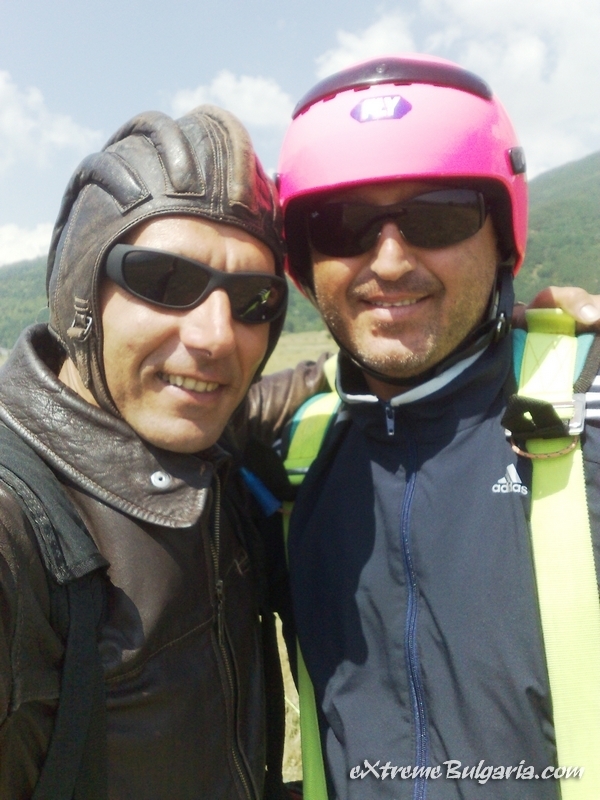 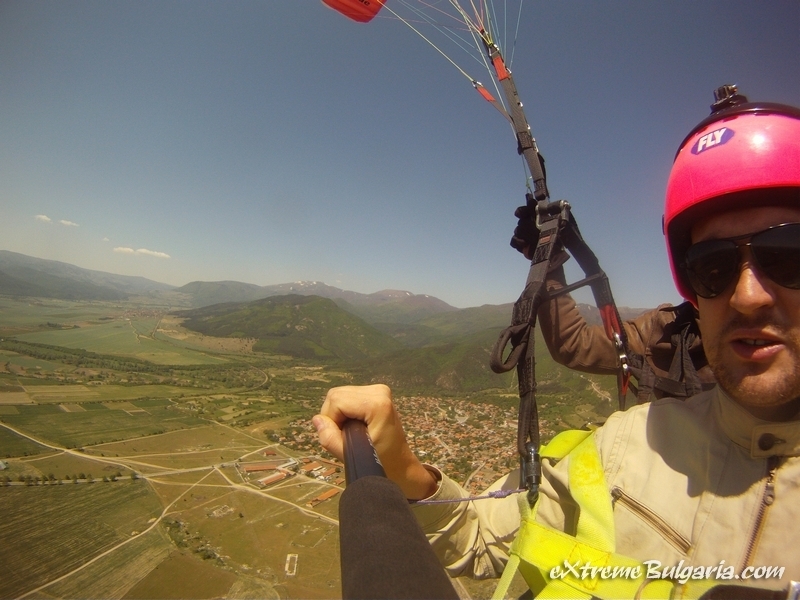 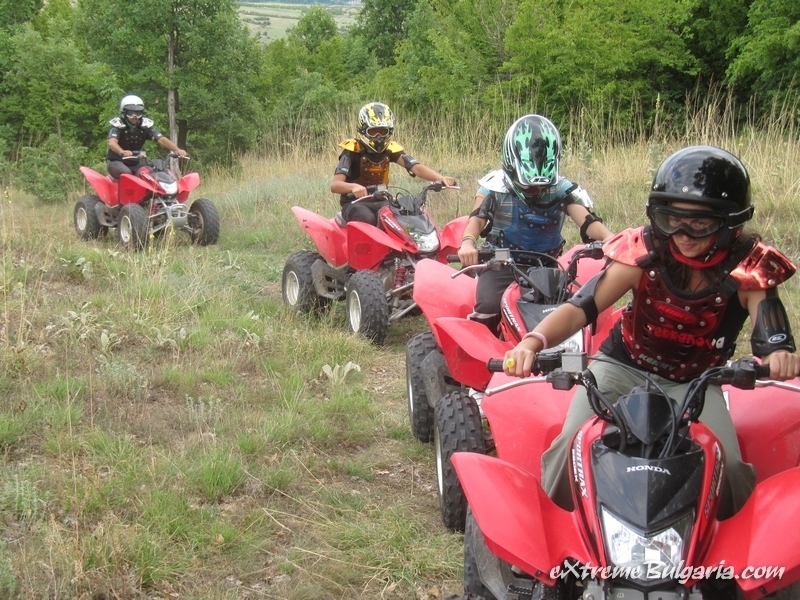 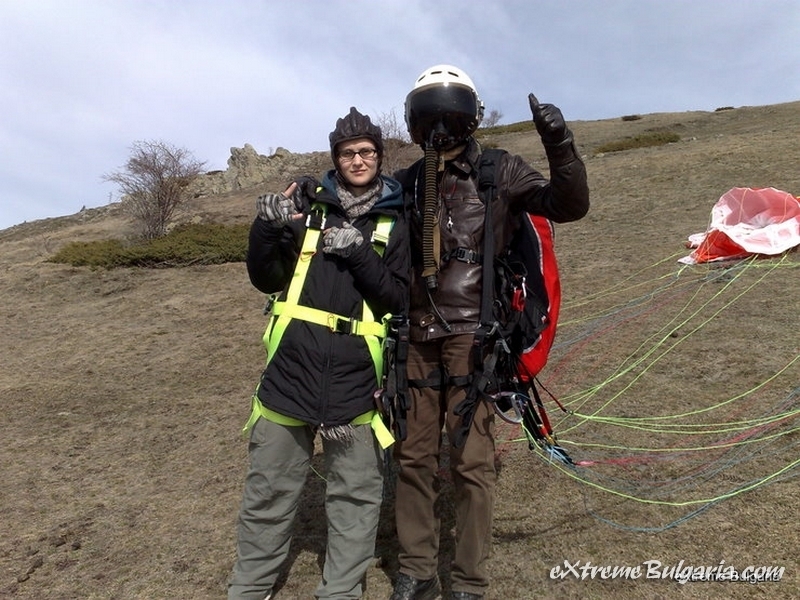 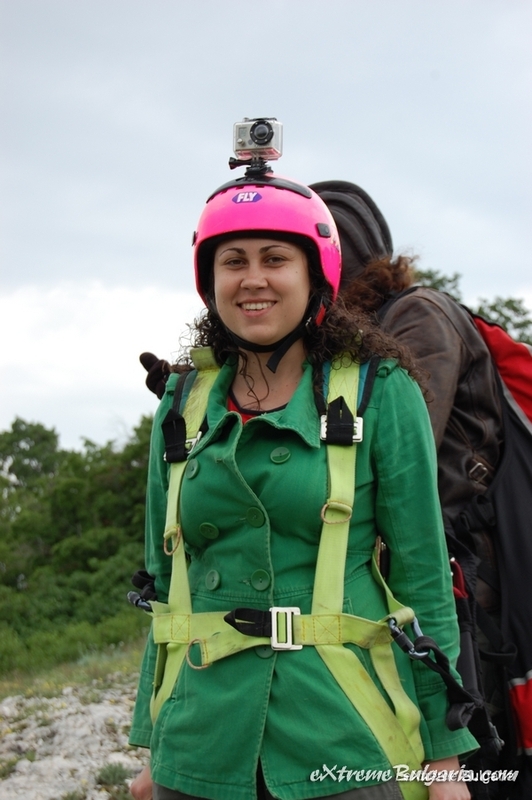 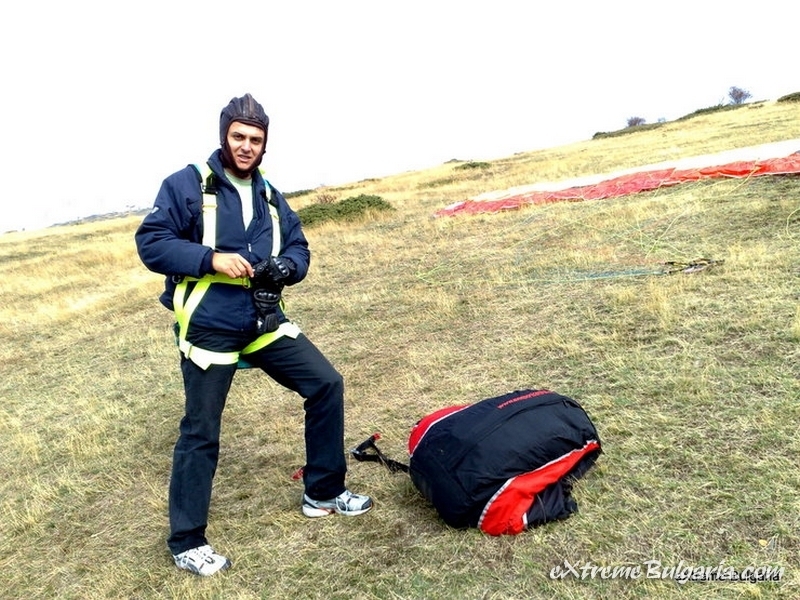 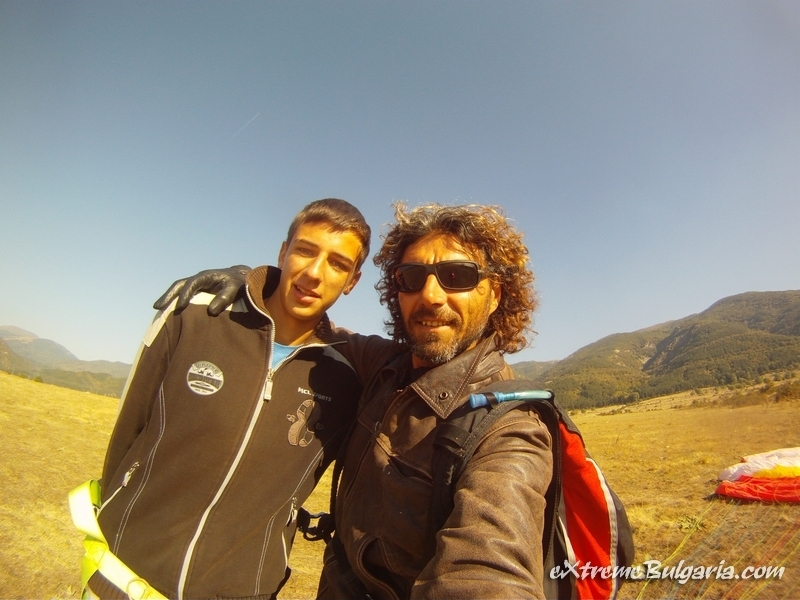 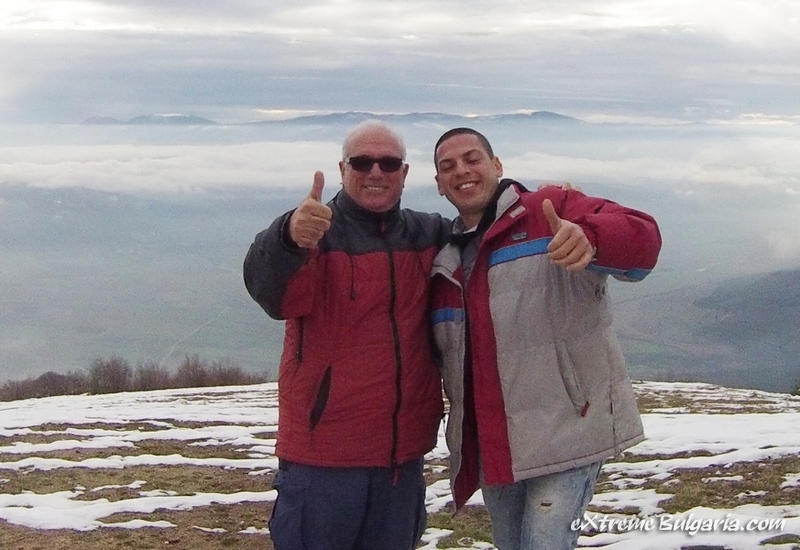 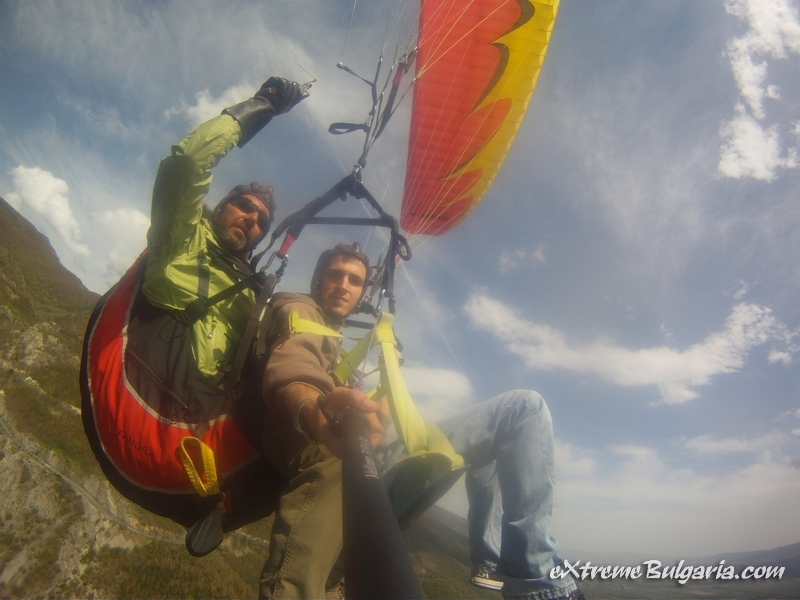 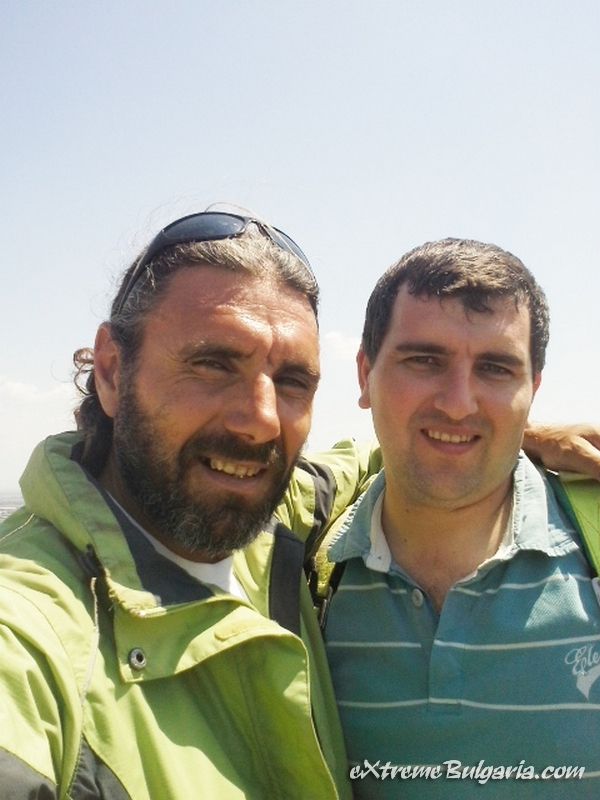 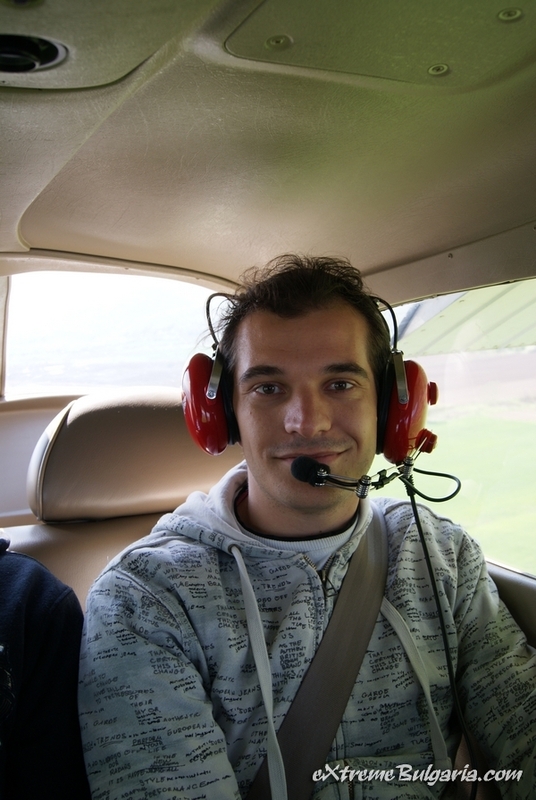 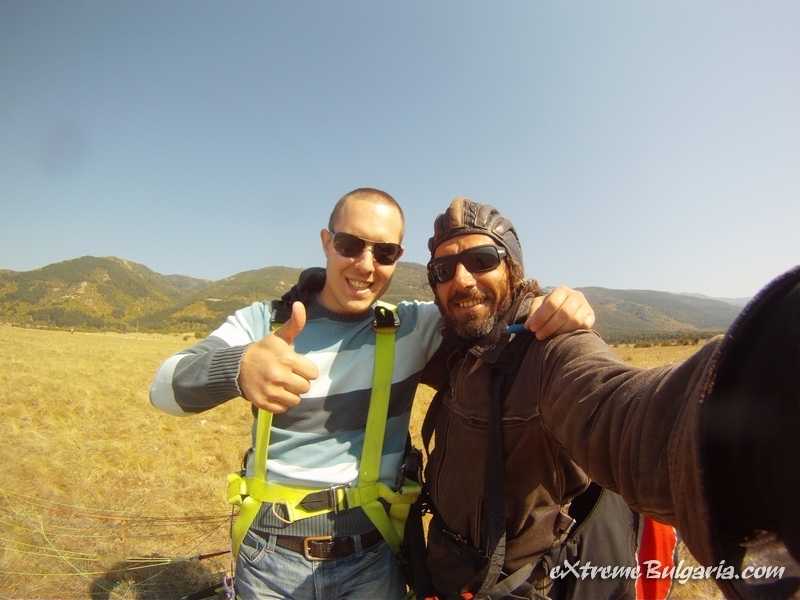 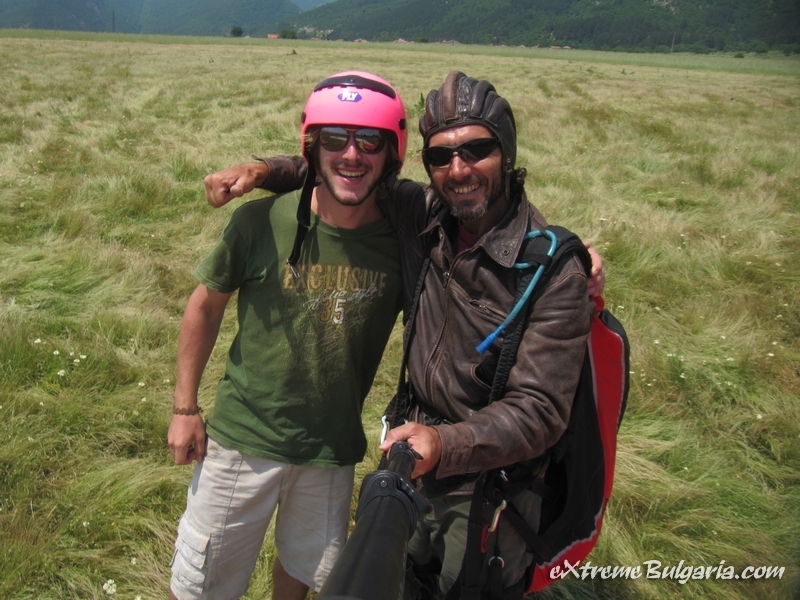 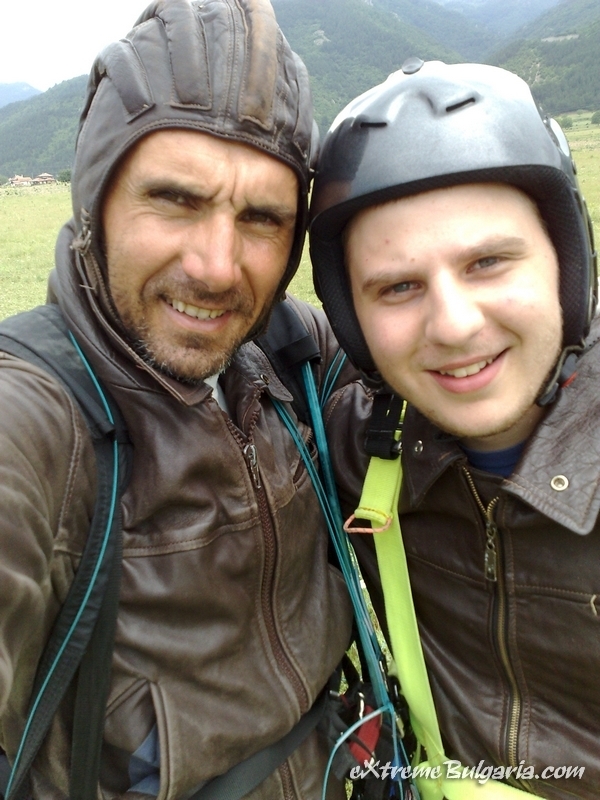 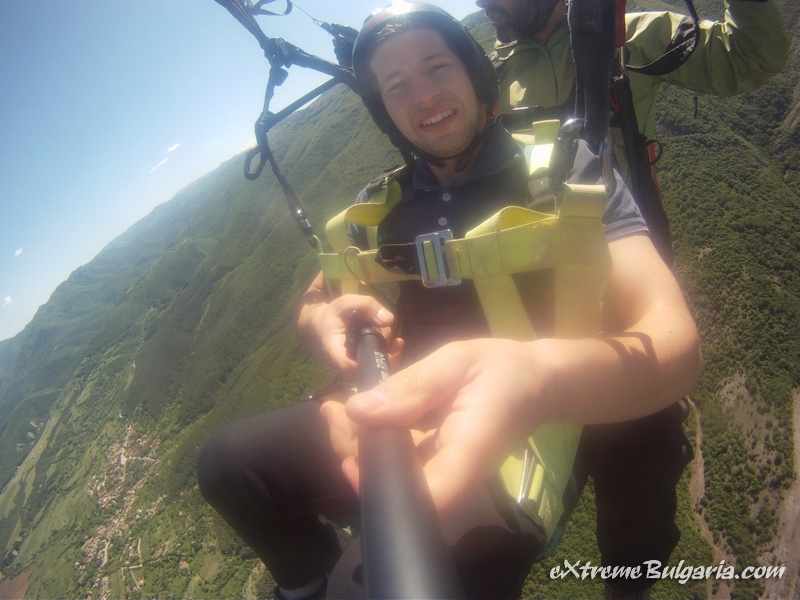 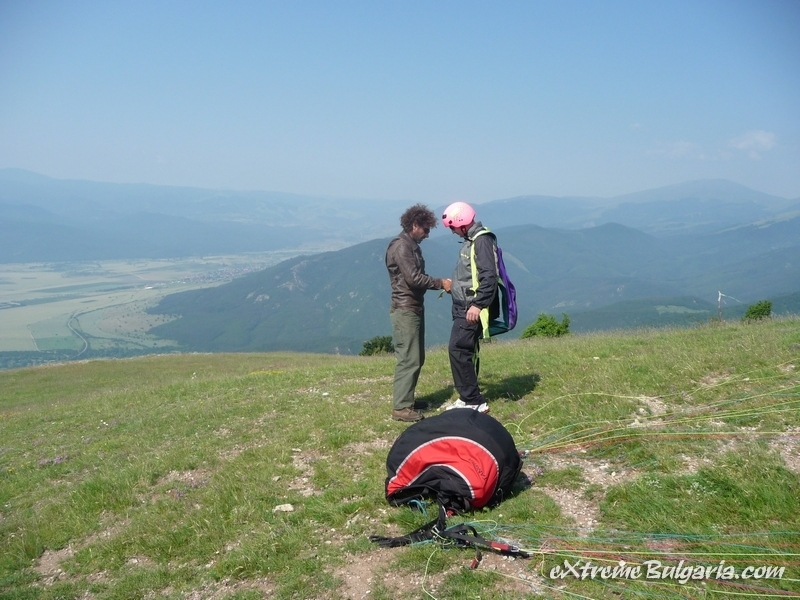 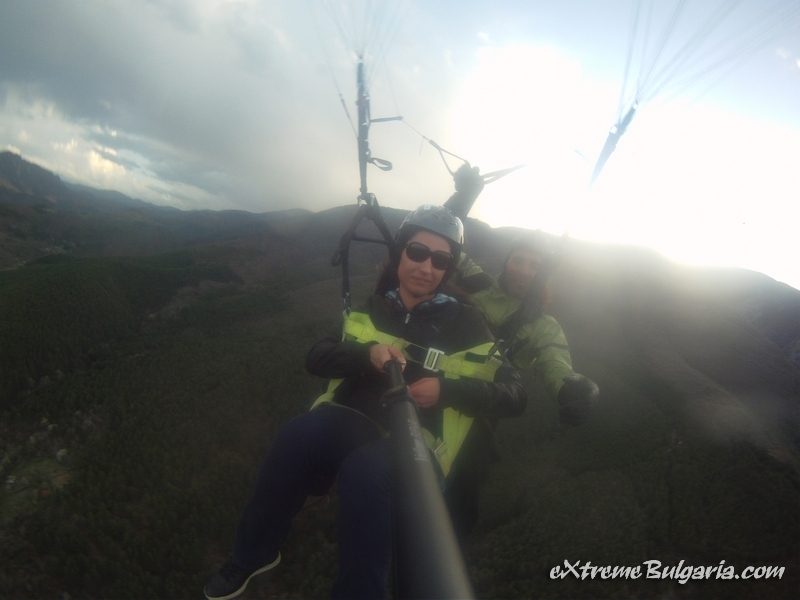 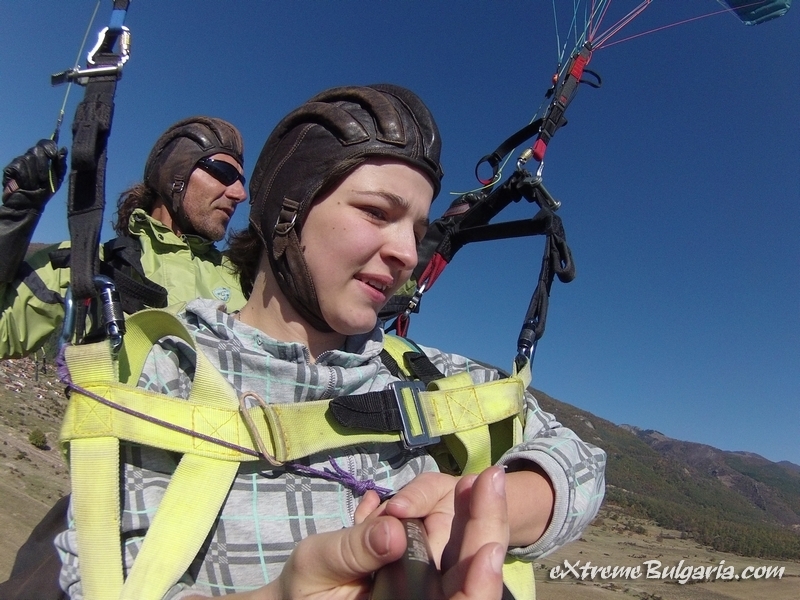 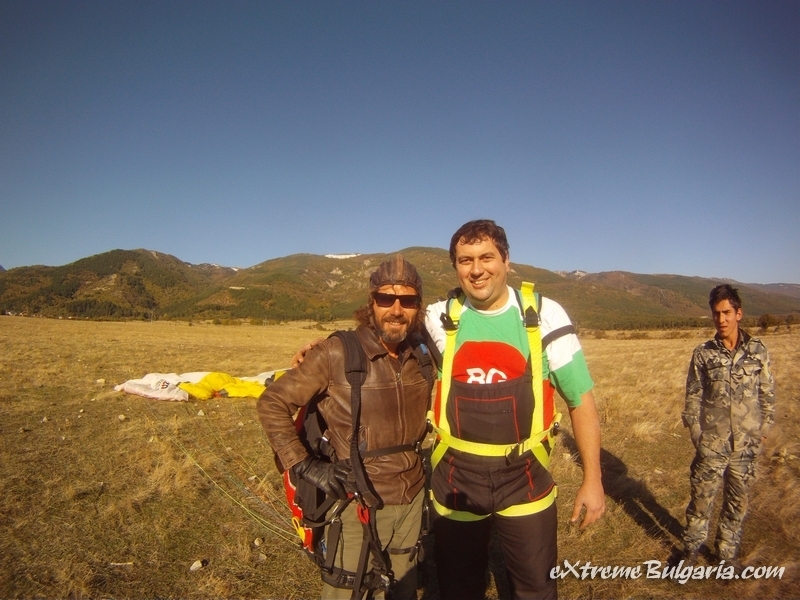 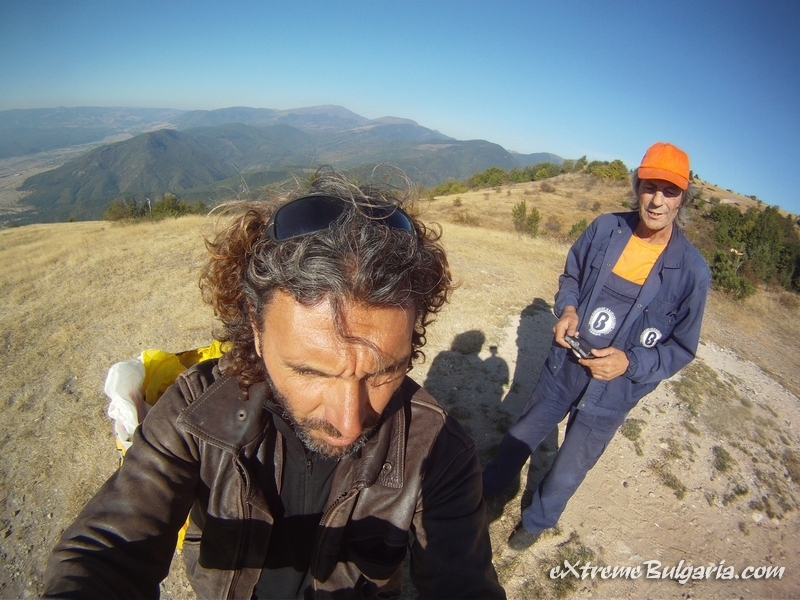 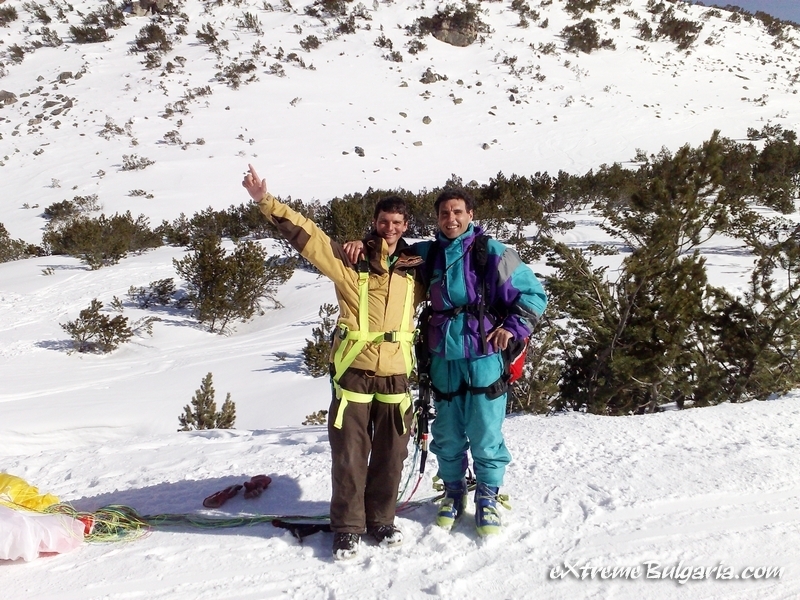 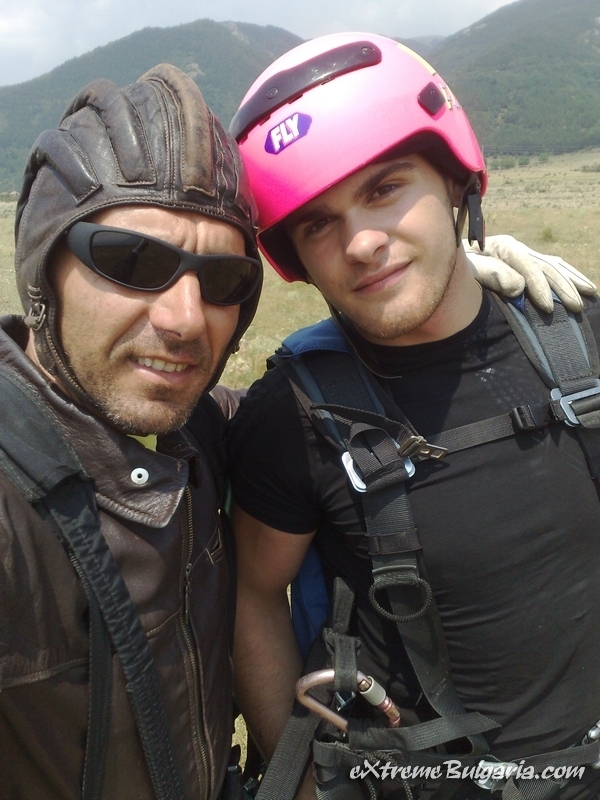 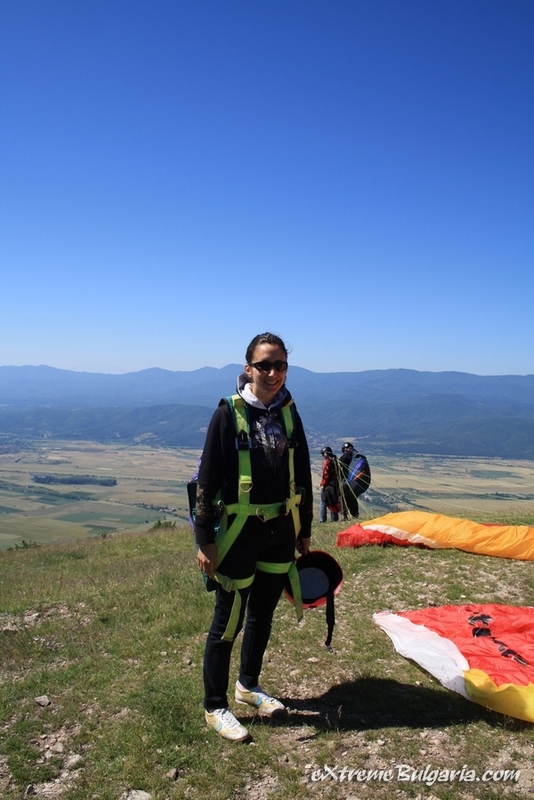 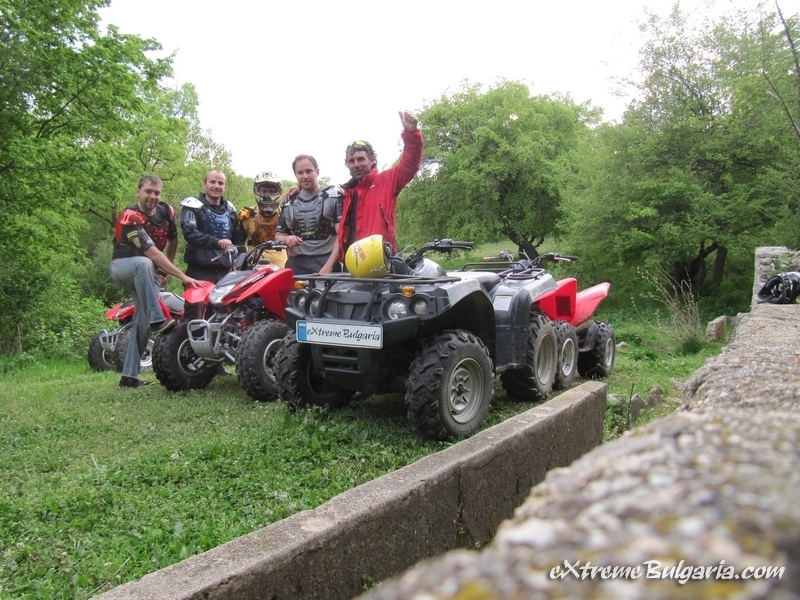 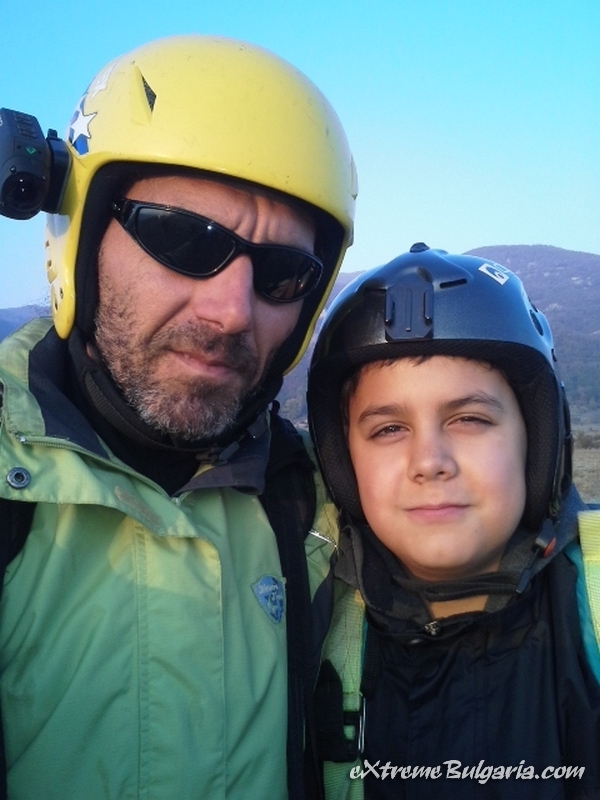 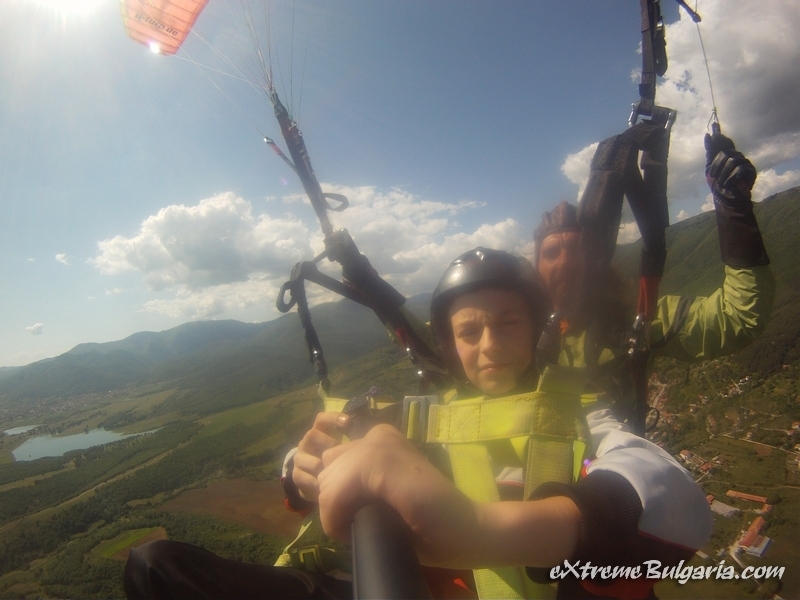 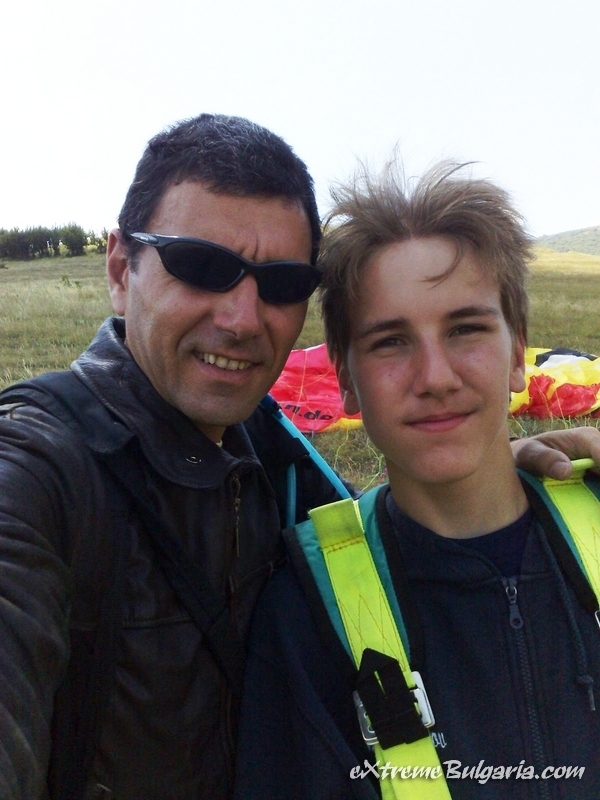 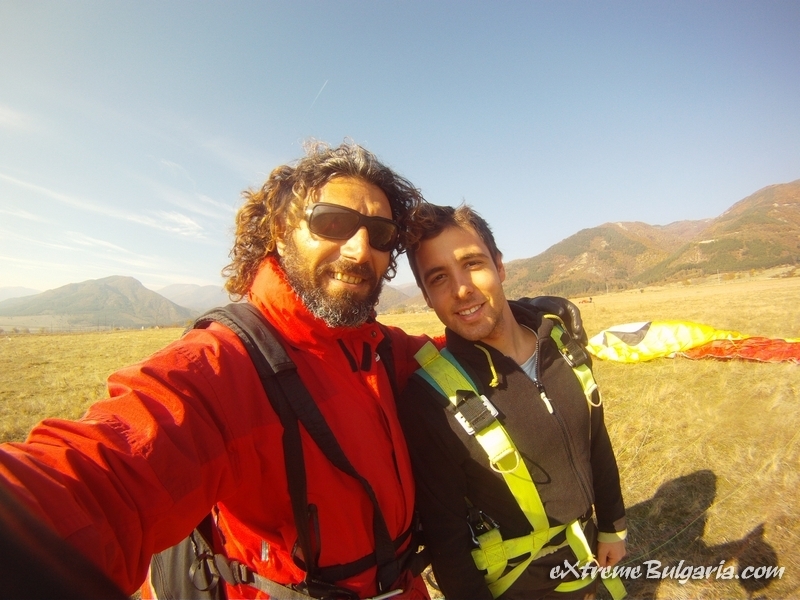 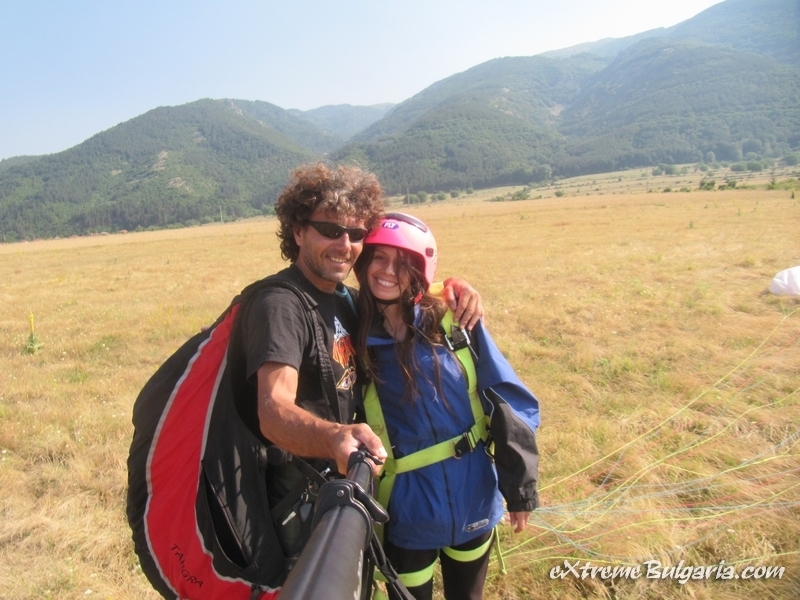 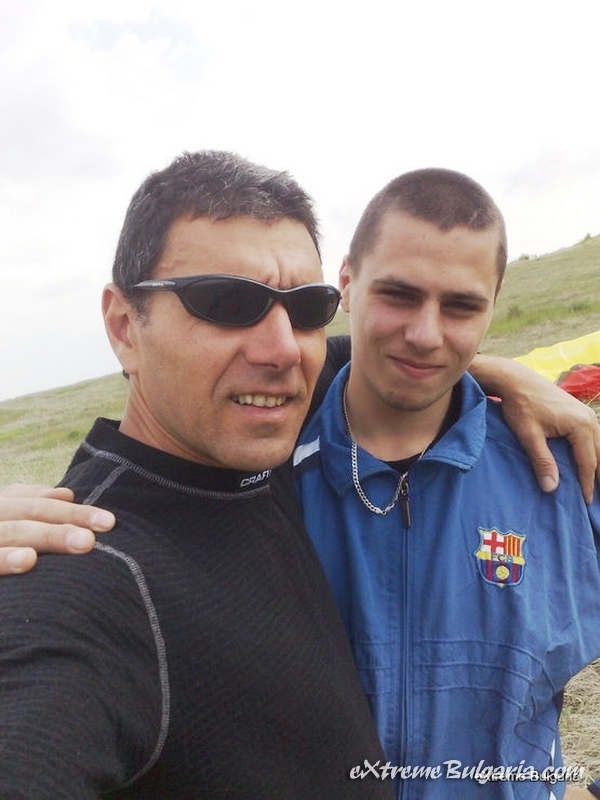 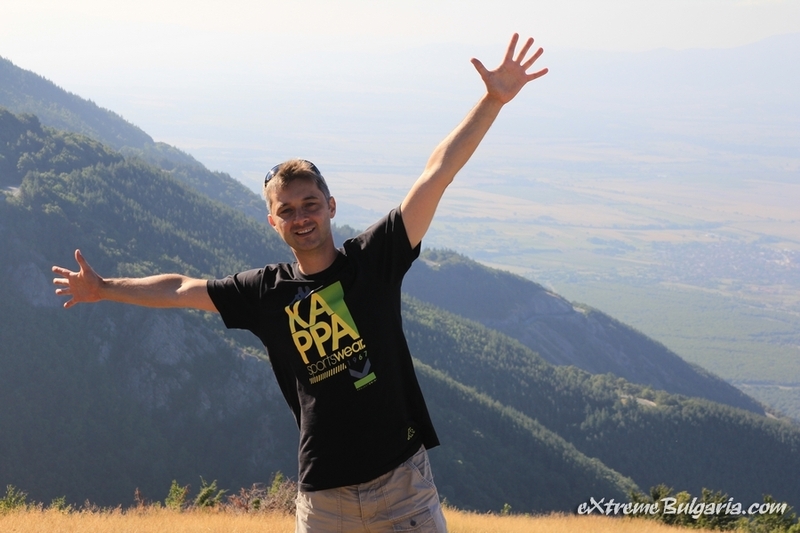 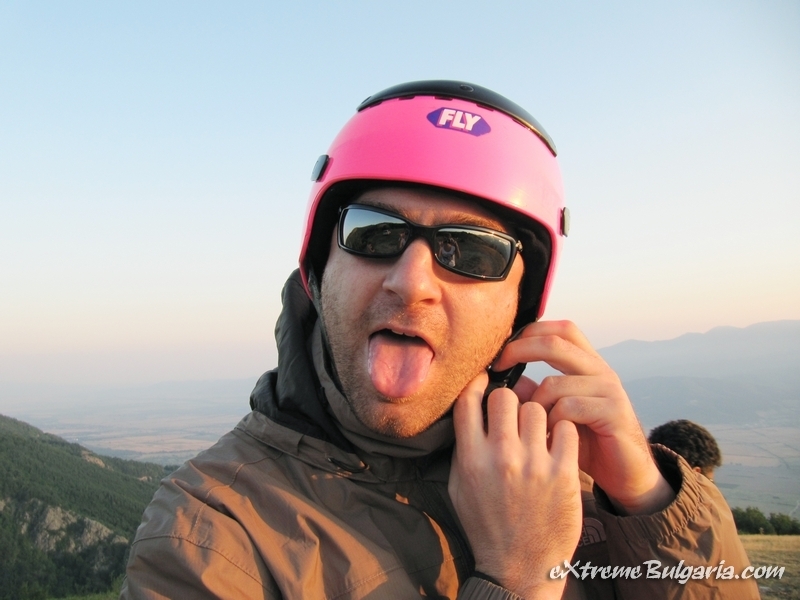 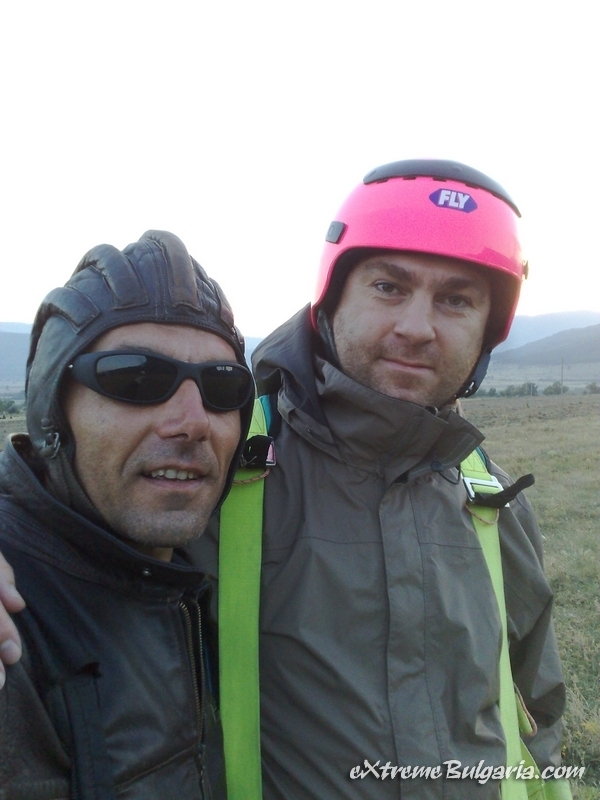 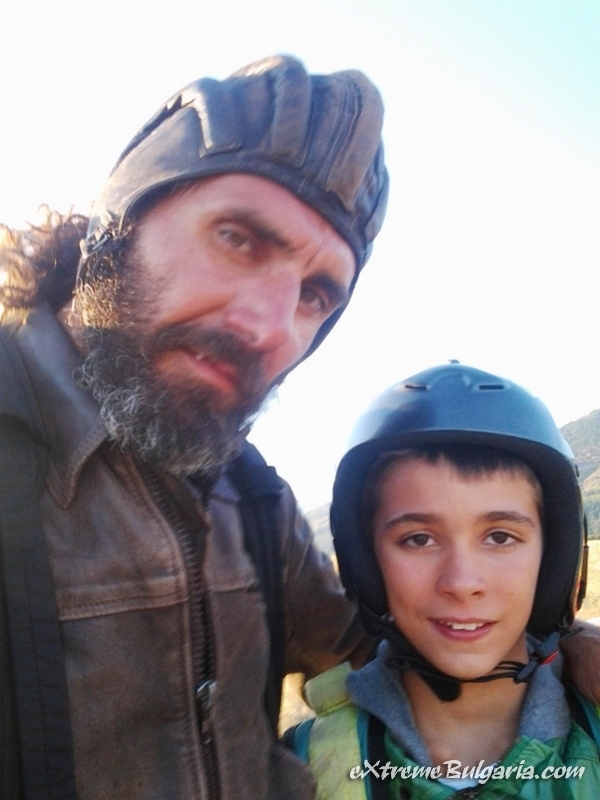 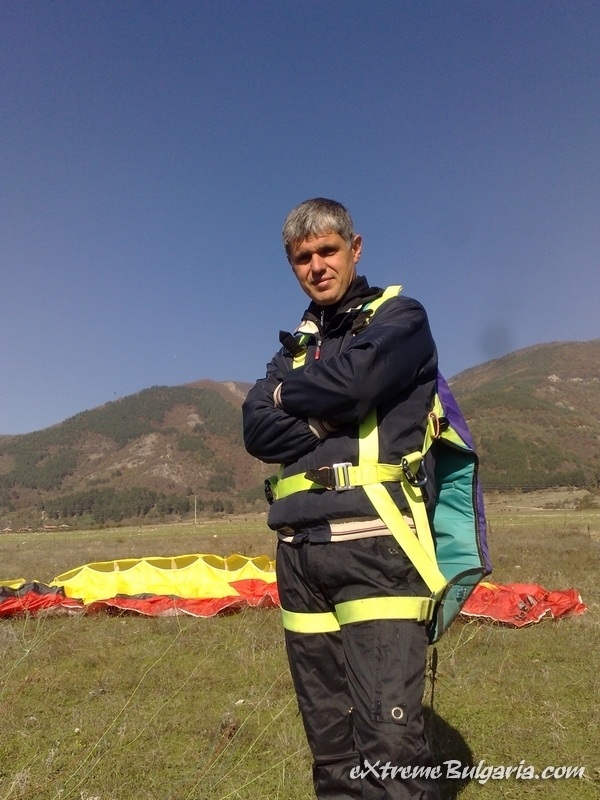 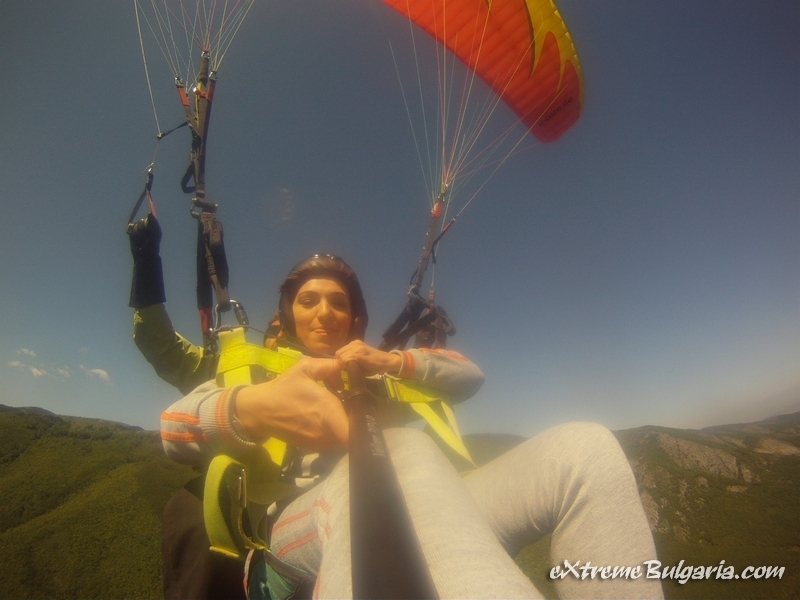 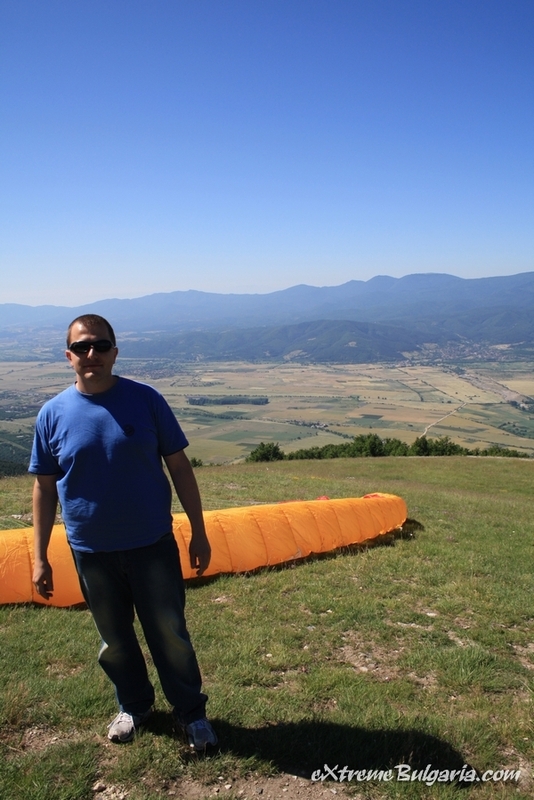 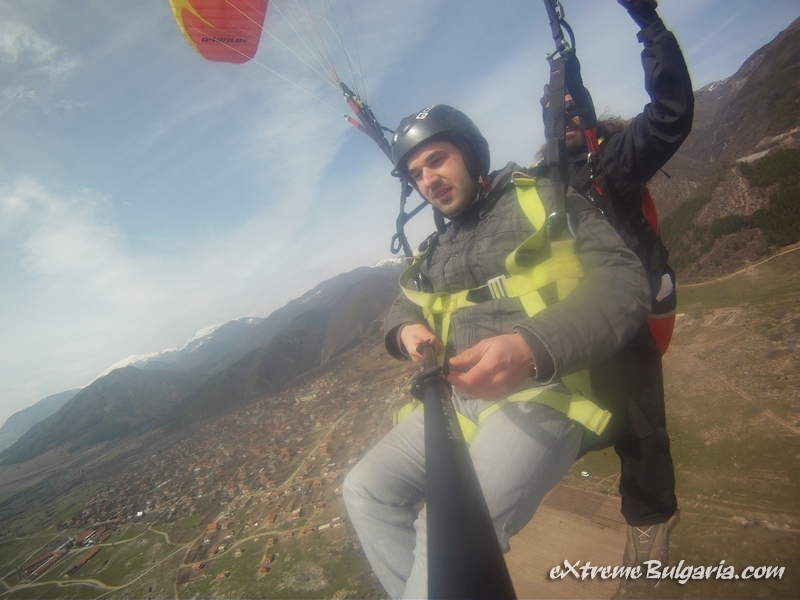 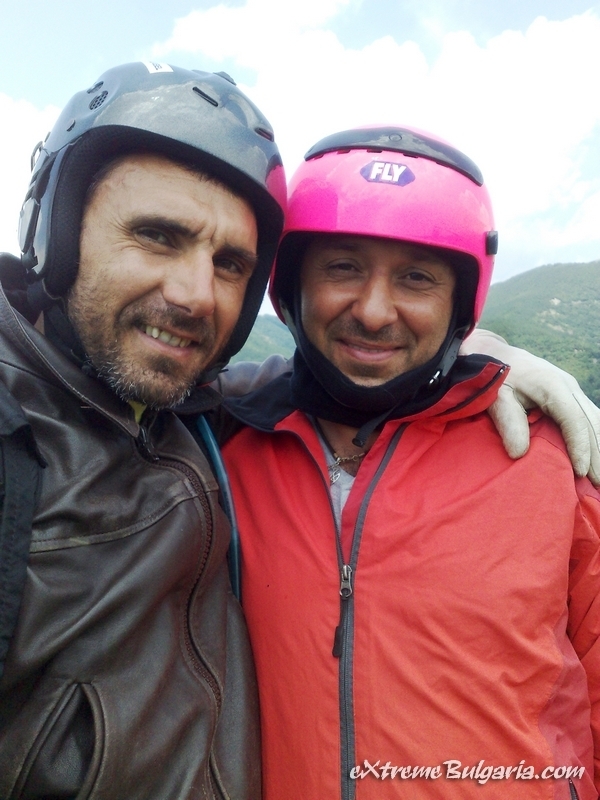 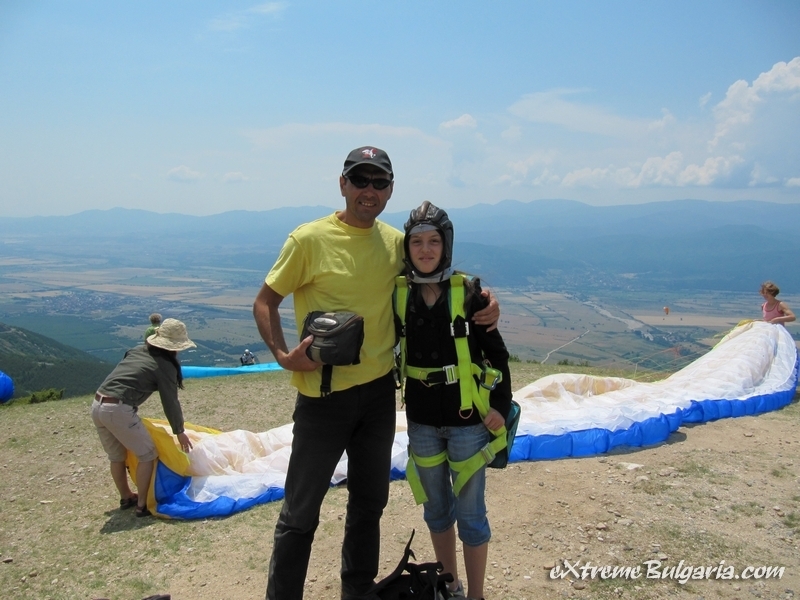 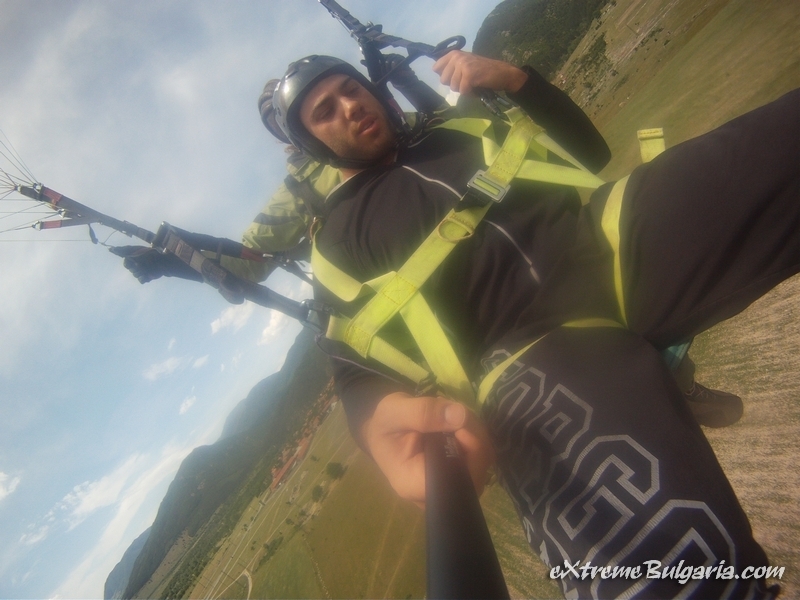 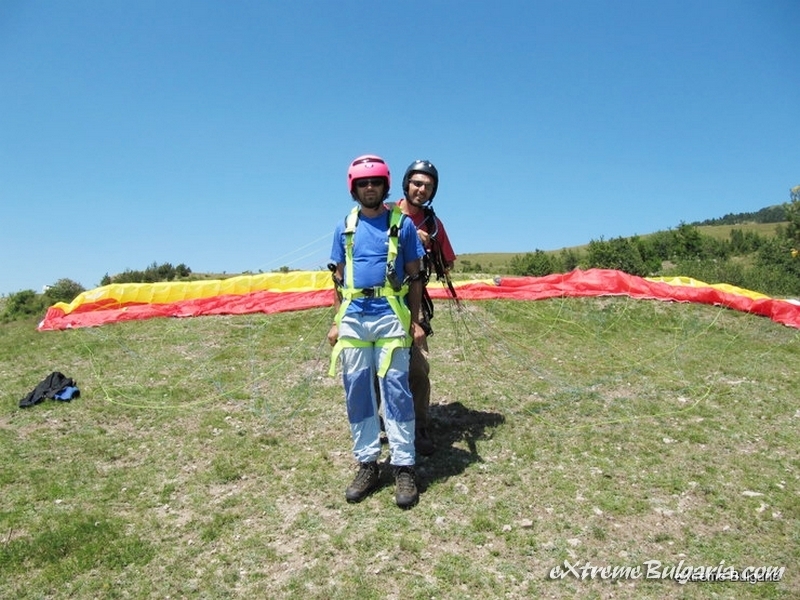 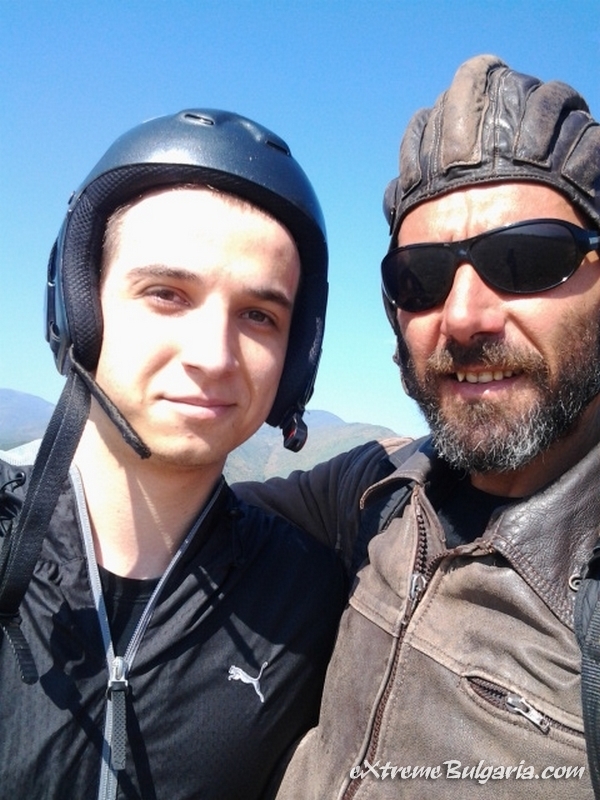 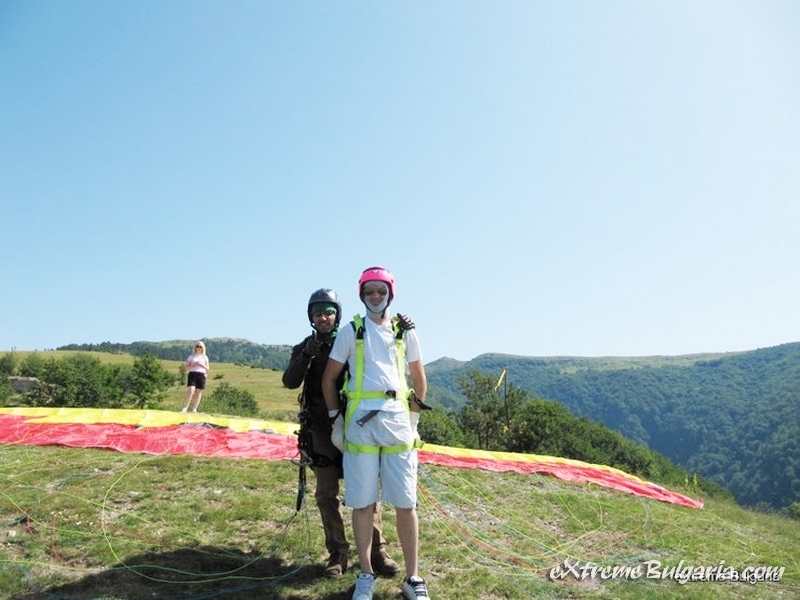 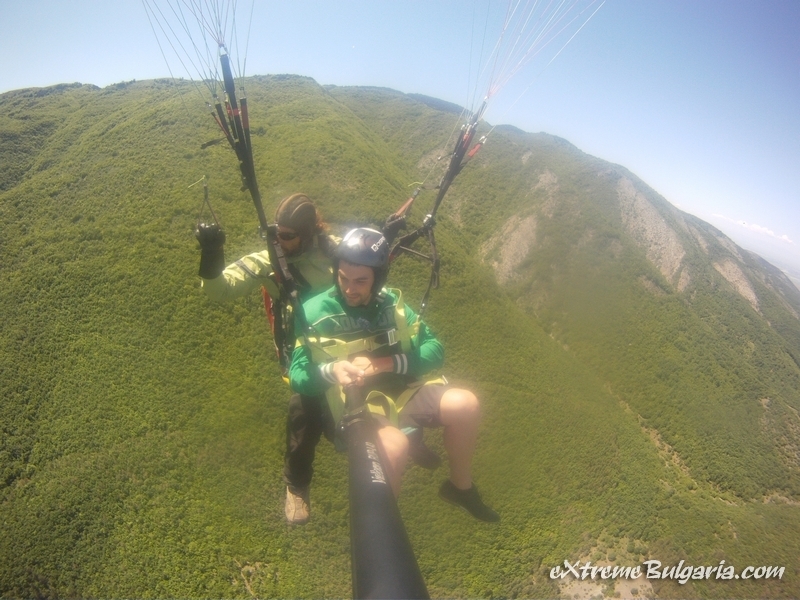 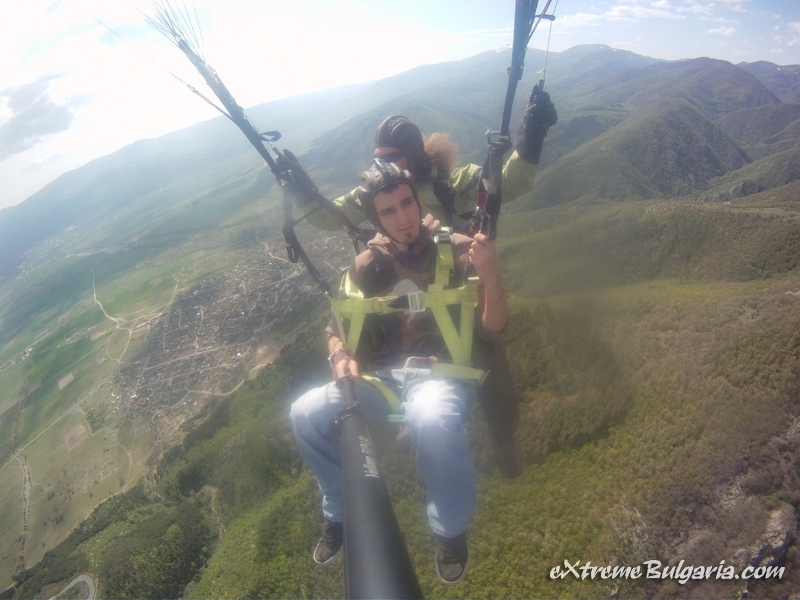 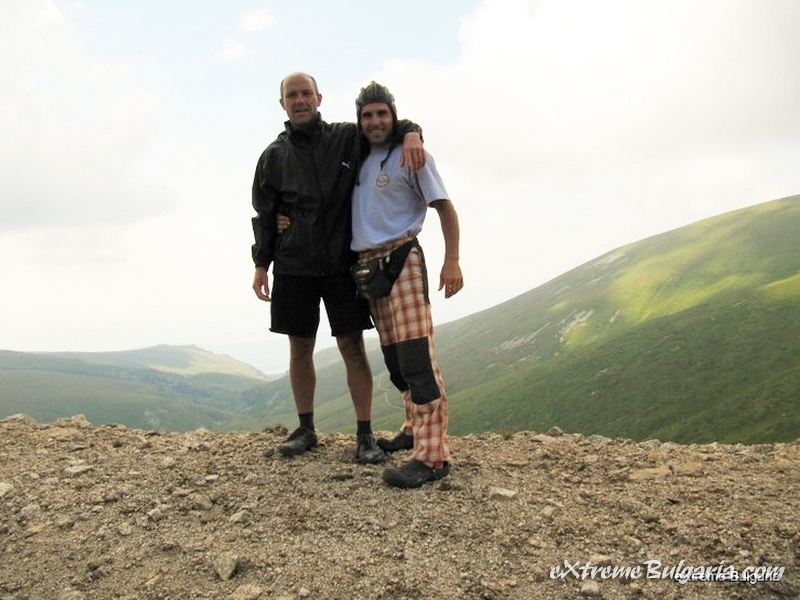 Panoramic flights over Rila Mountain are one of the best experiences in Bulgaria. 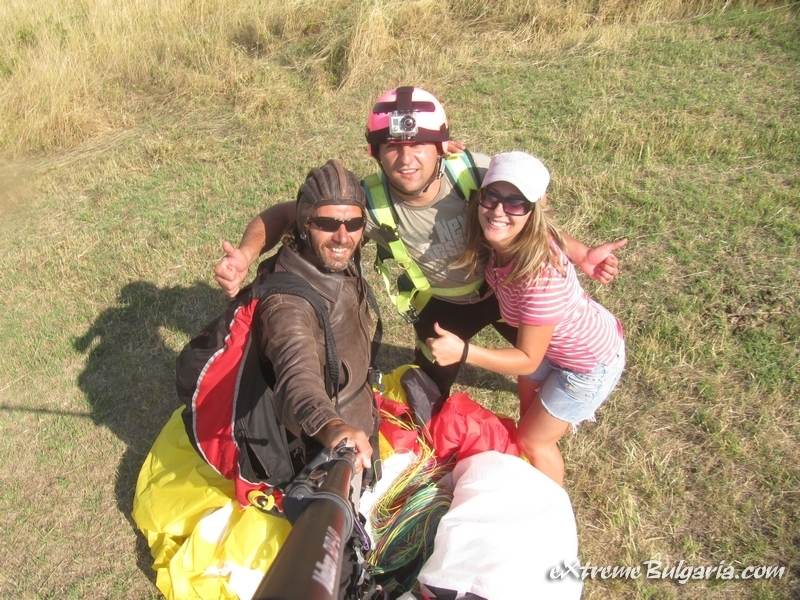 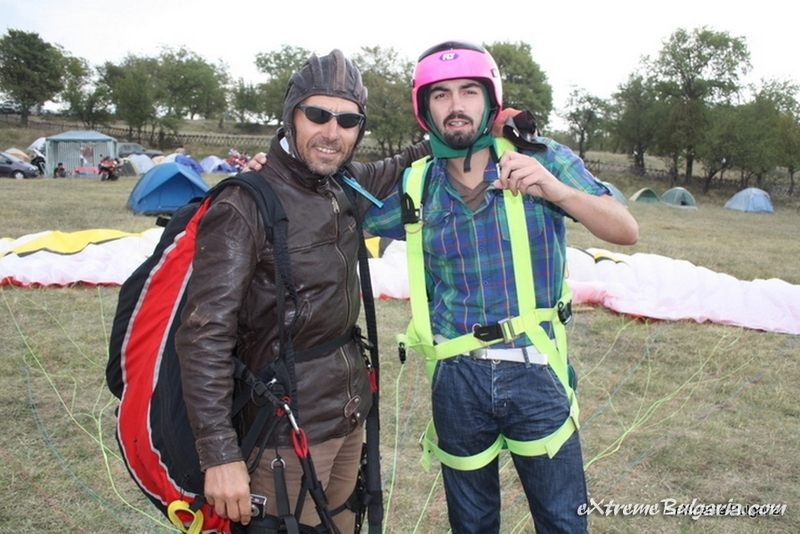 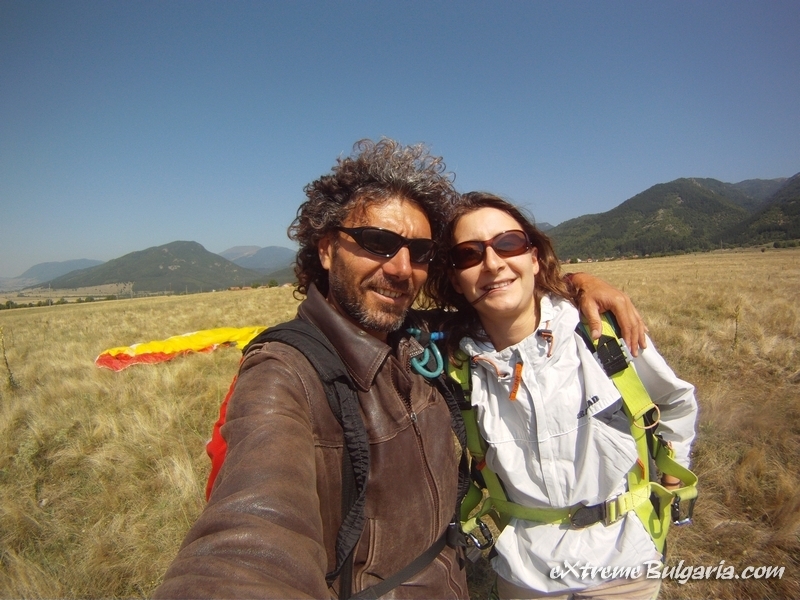 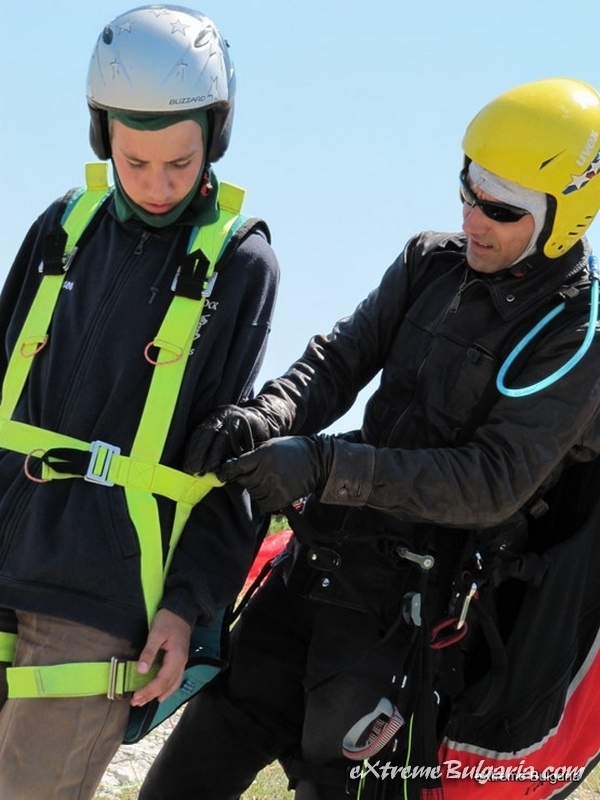 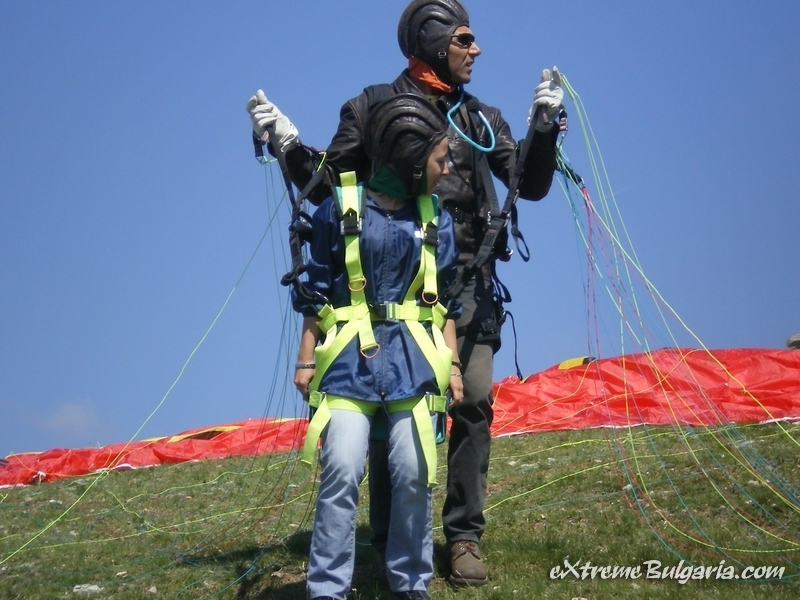 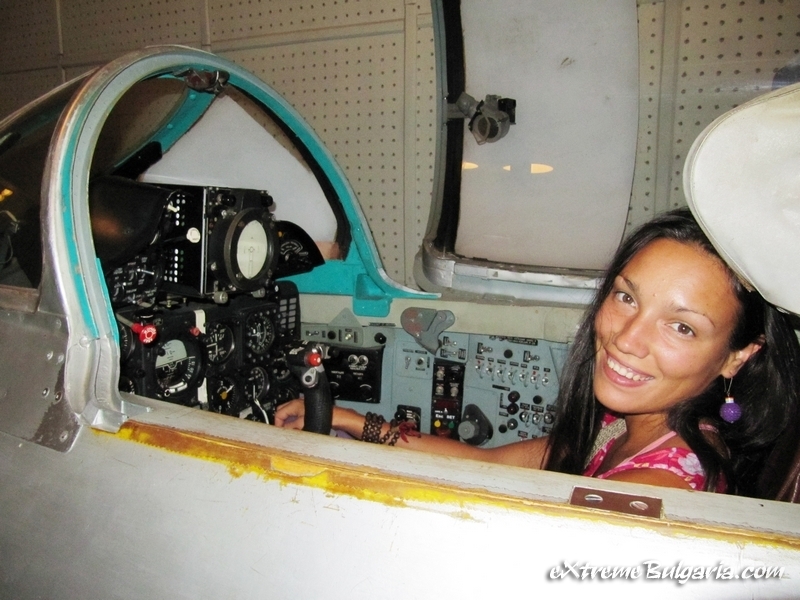 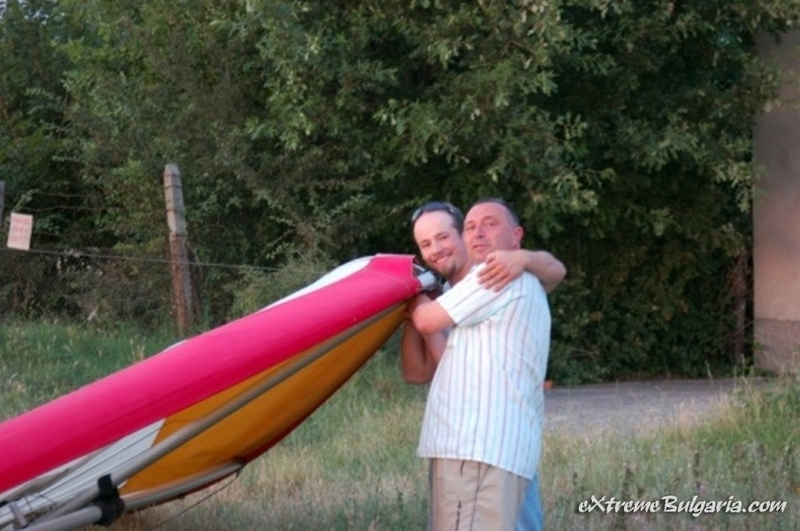 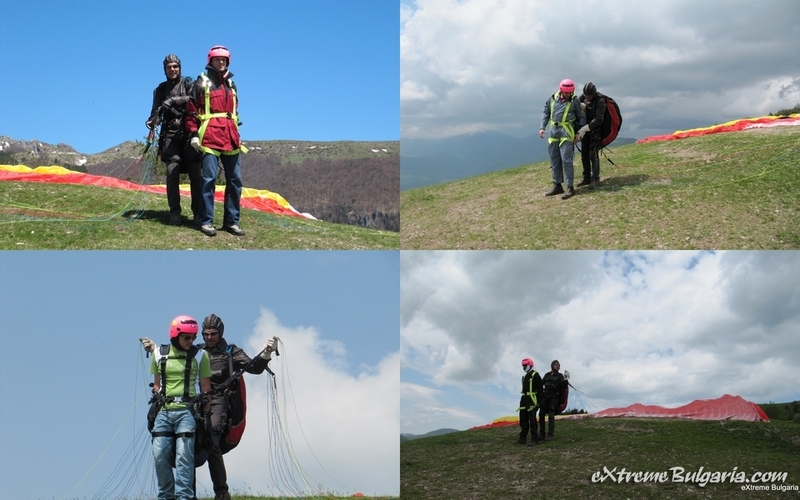 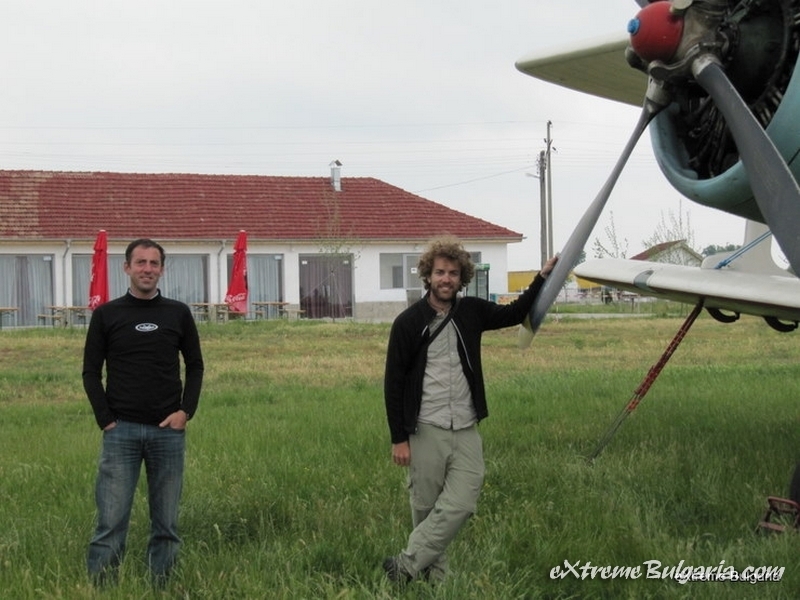 Romantic flight for two, even for three persons are possible! 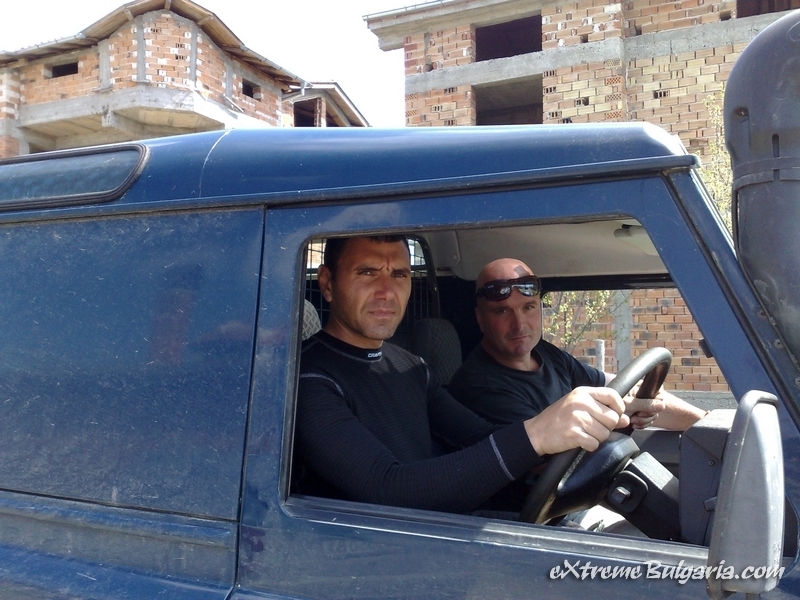 Ask for more information by email. 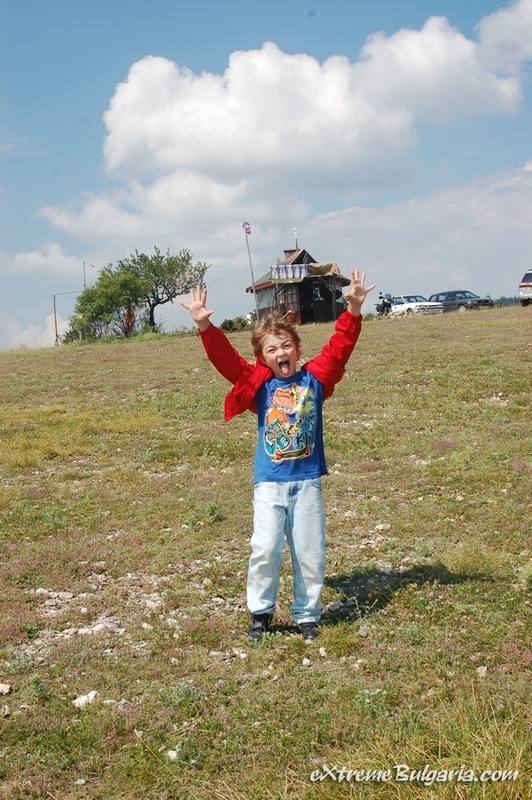 Come find out! 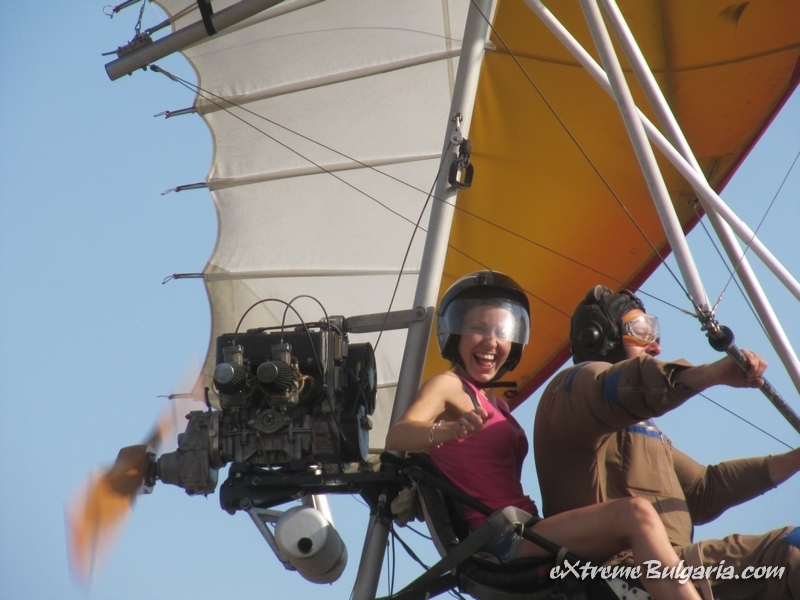 Call us to schedule your DREAM FLIGHT! 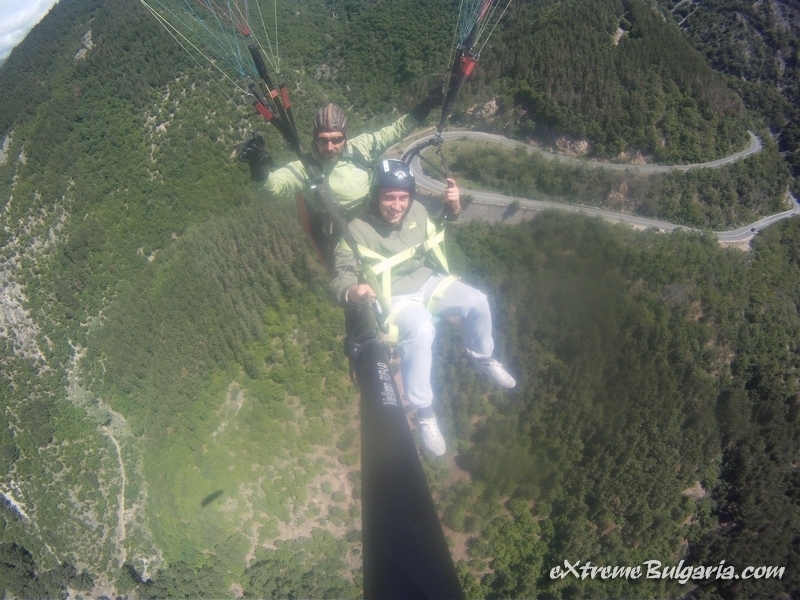 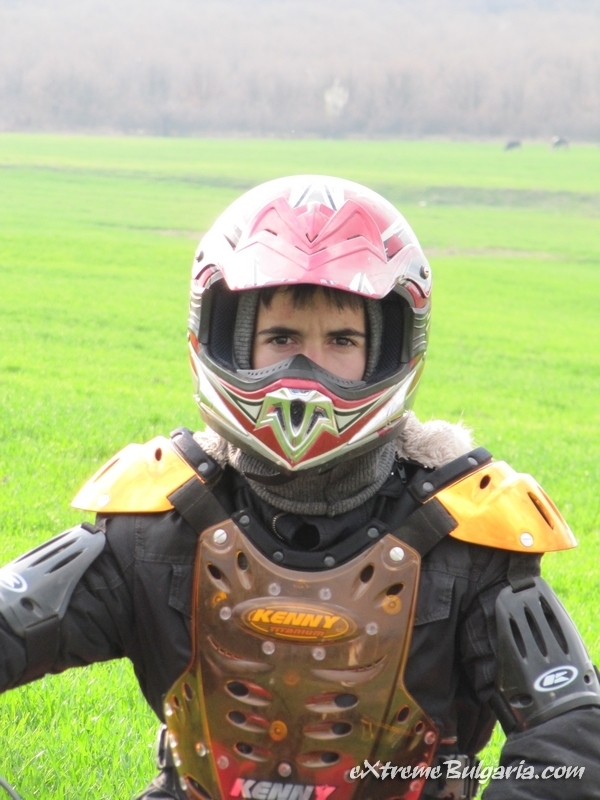 We can fly like birds, but we can feel great over them high in the sky! 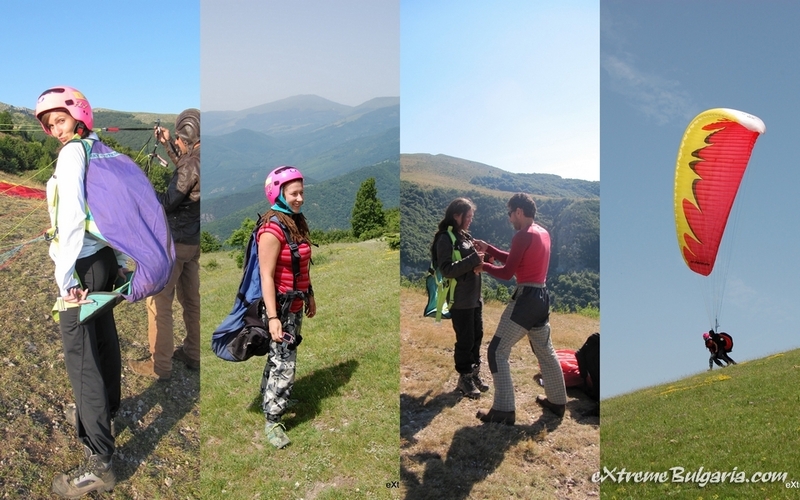 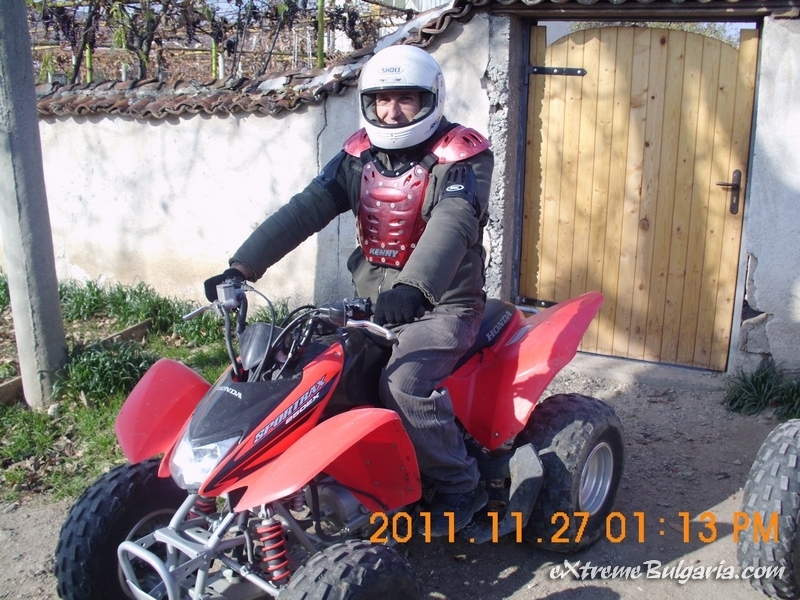 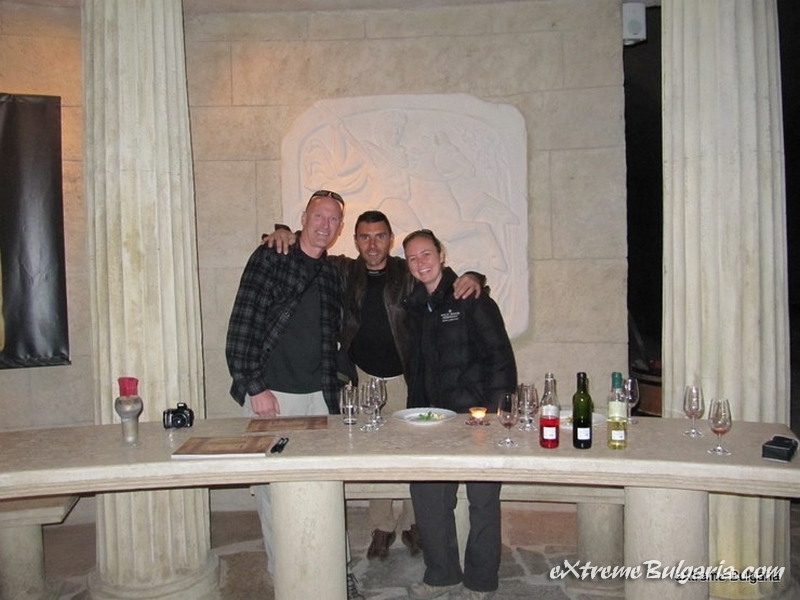 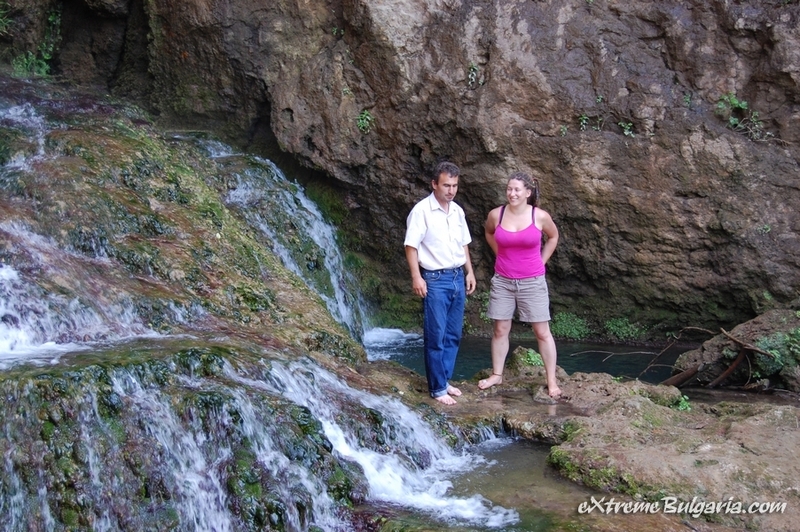 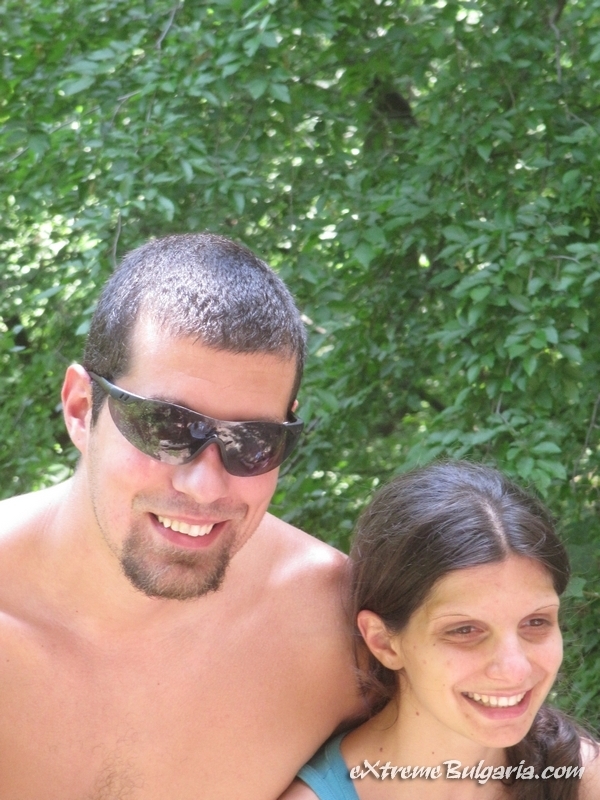 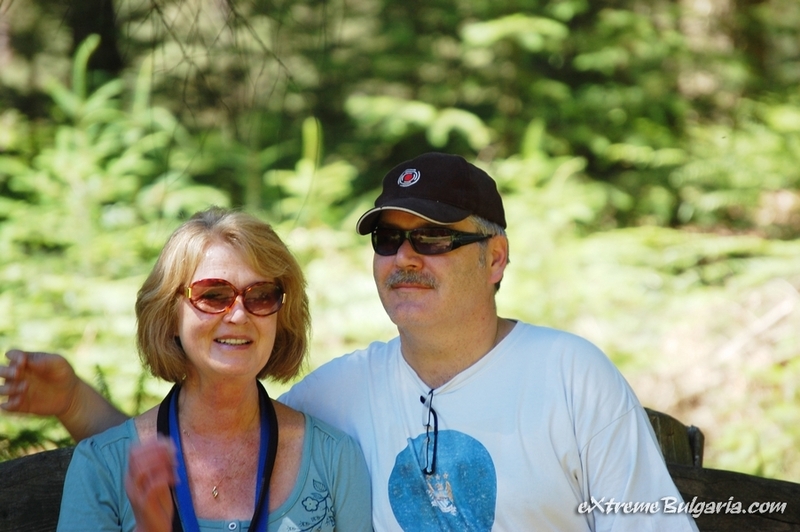 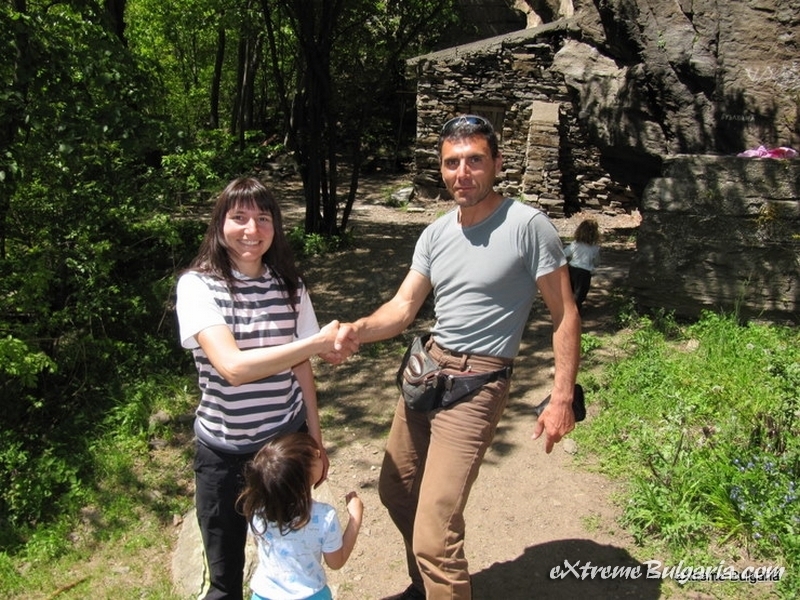 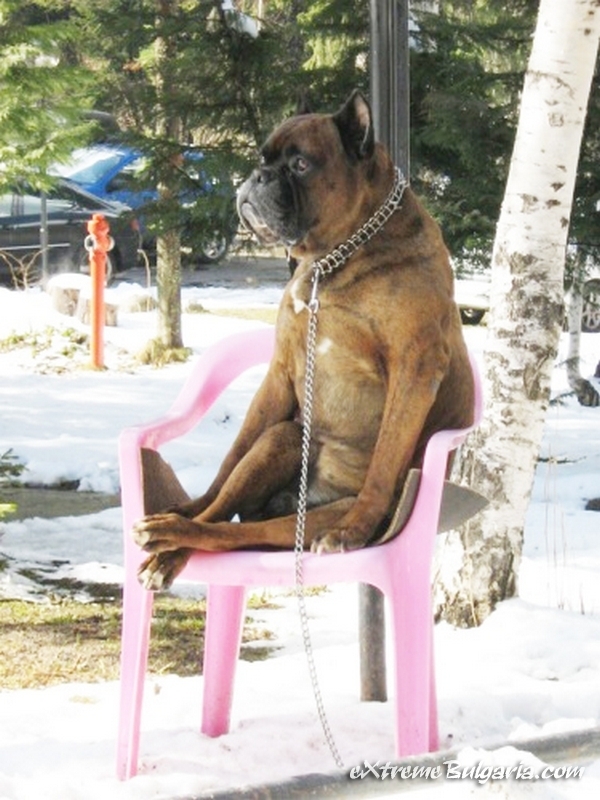 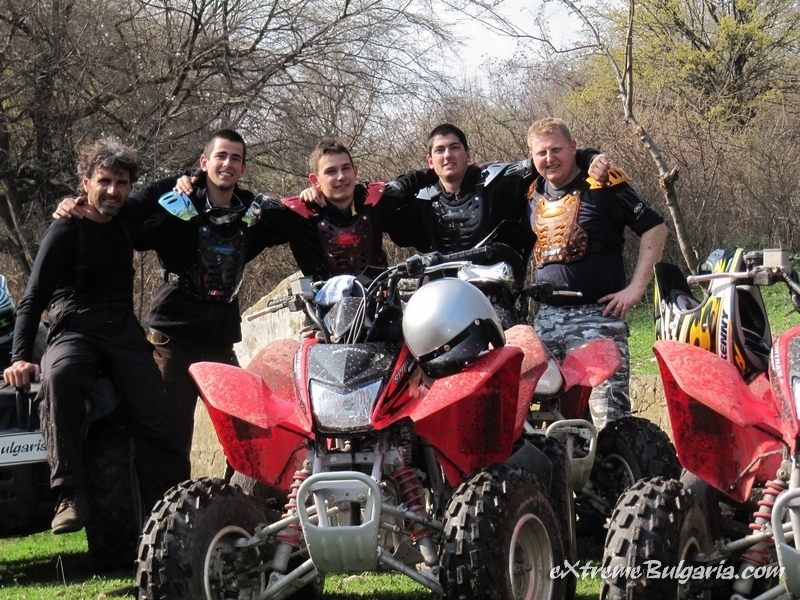 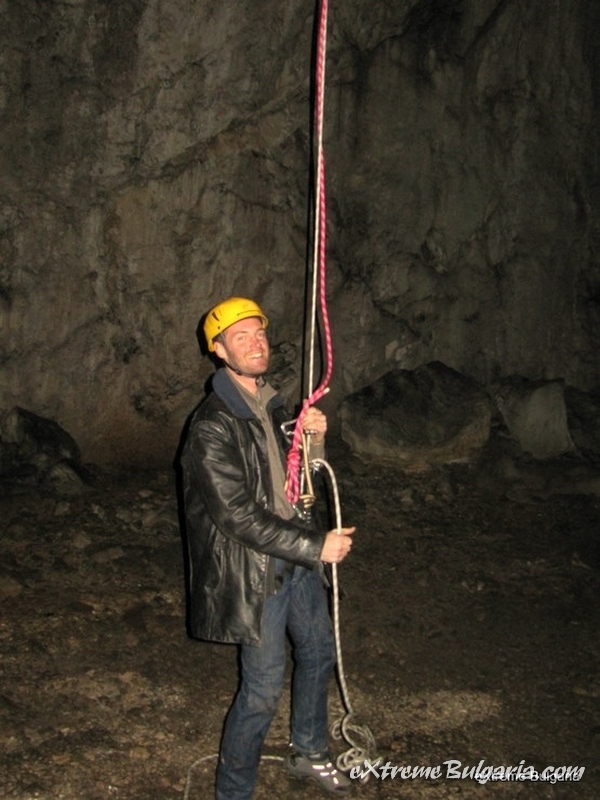 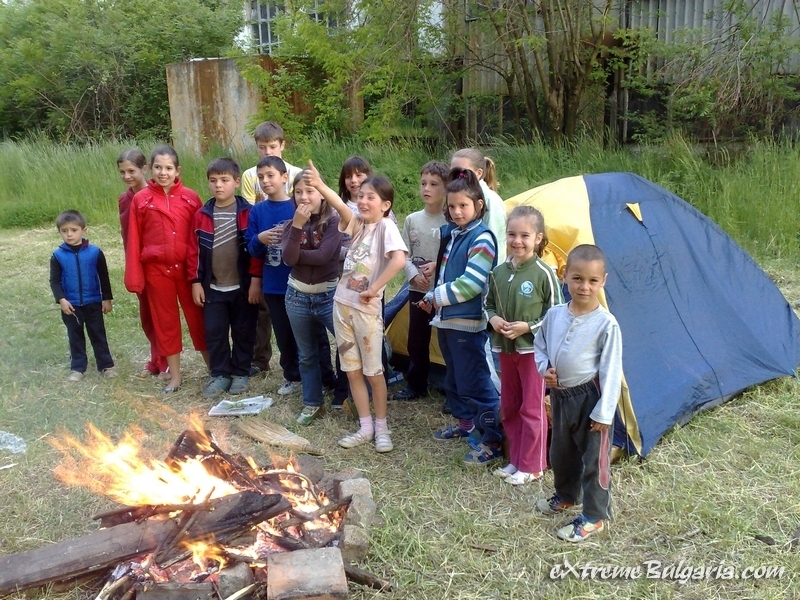 We can also custom tailor an experience as mild or wild as your imagination. 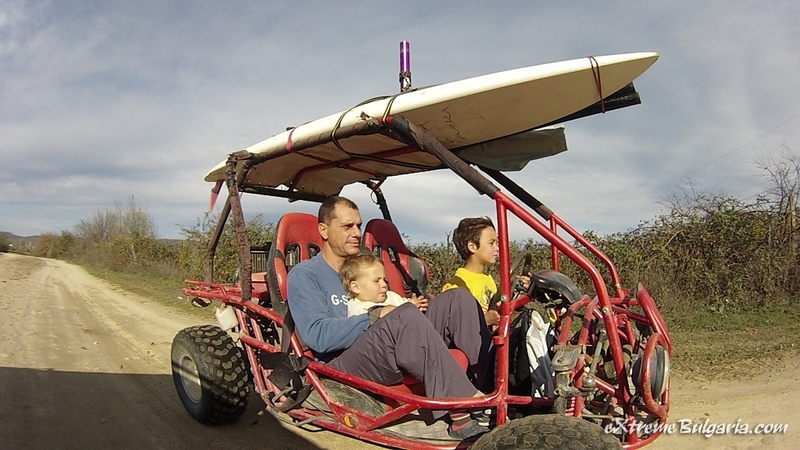 It's like building your own custom roller coaster, only better! 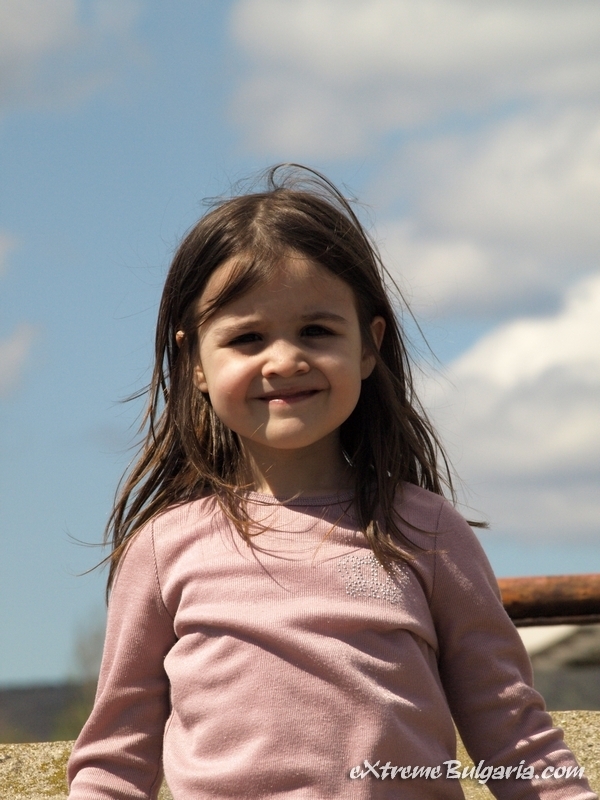 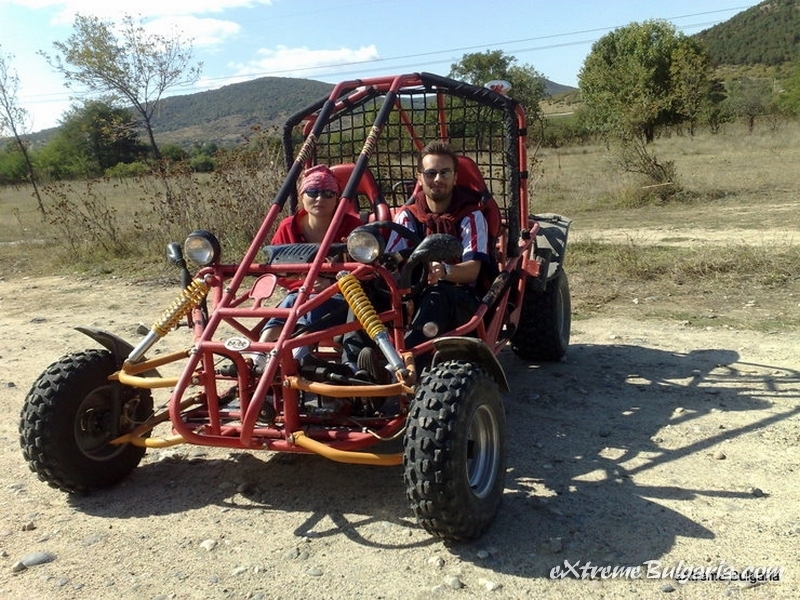 Just call us and We'd be happy to accommodate your dream thrill ride! 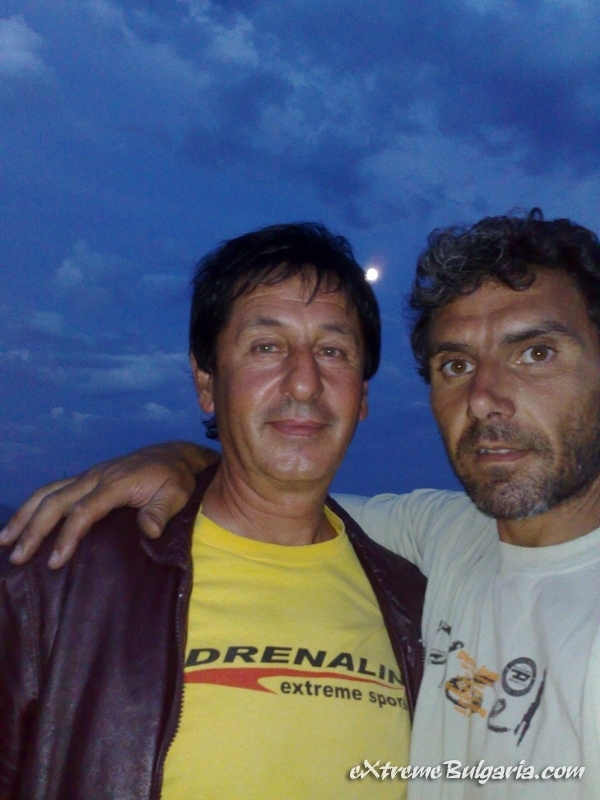 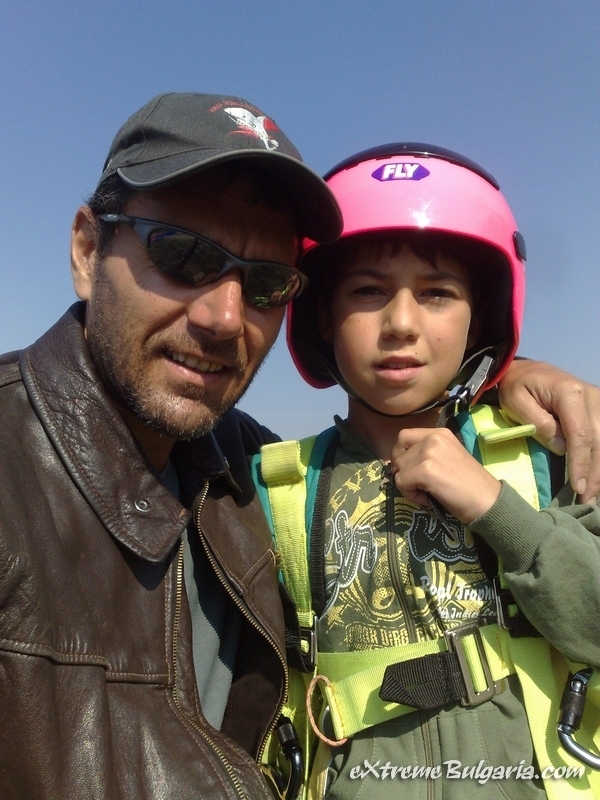 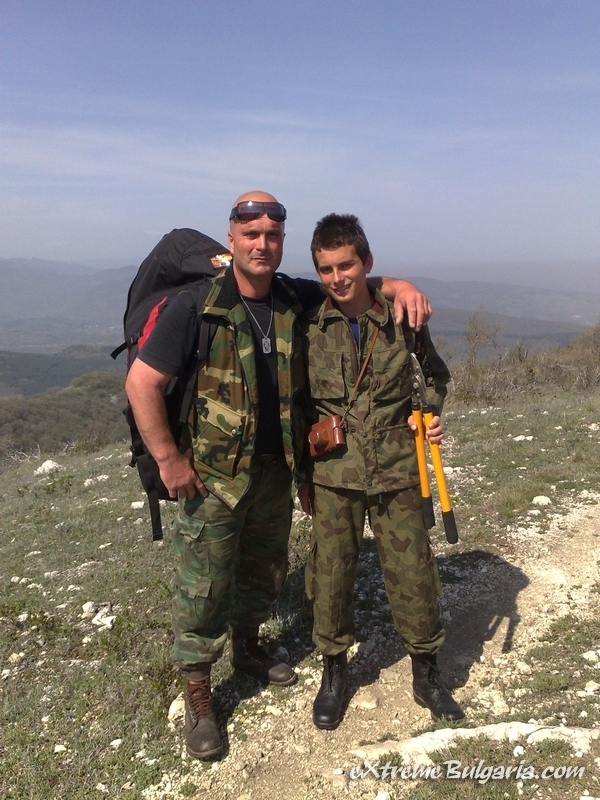 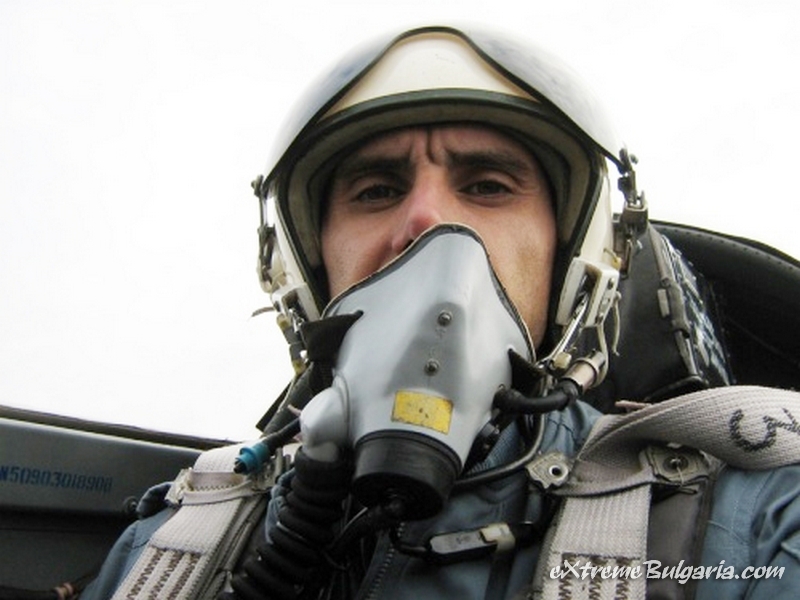 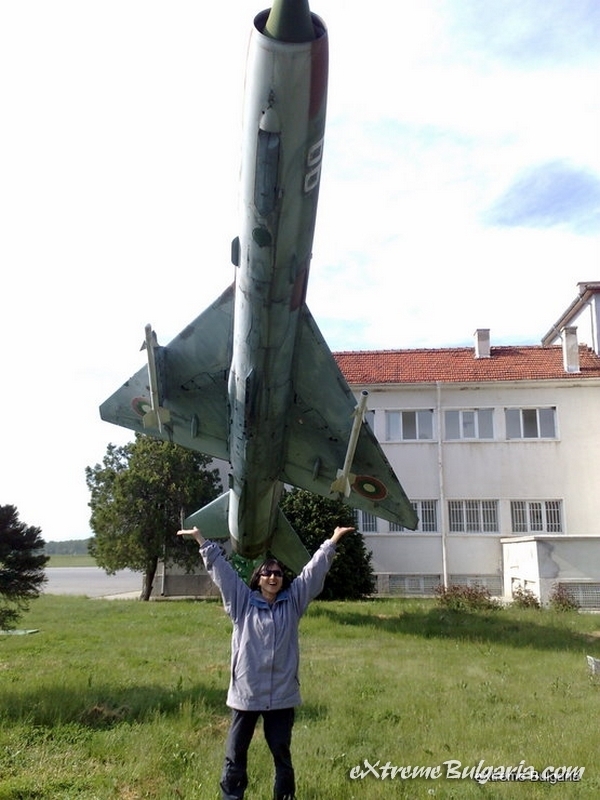 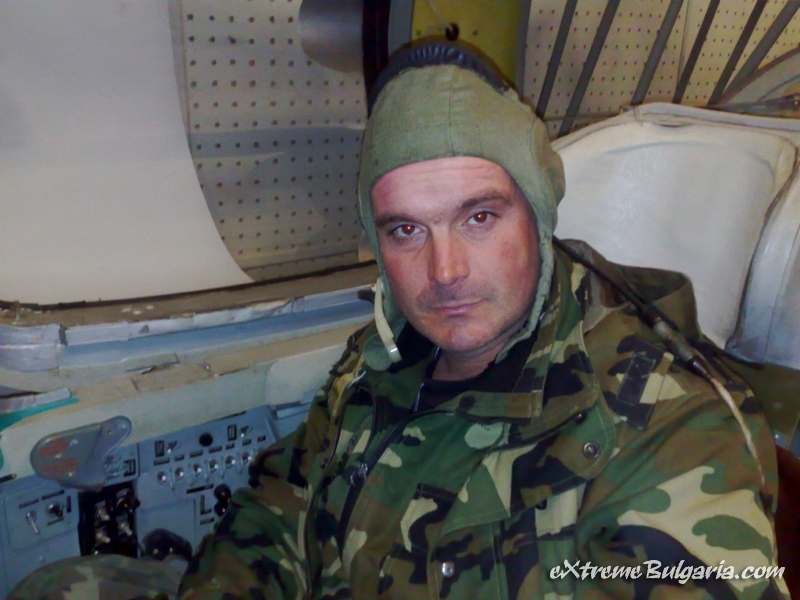 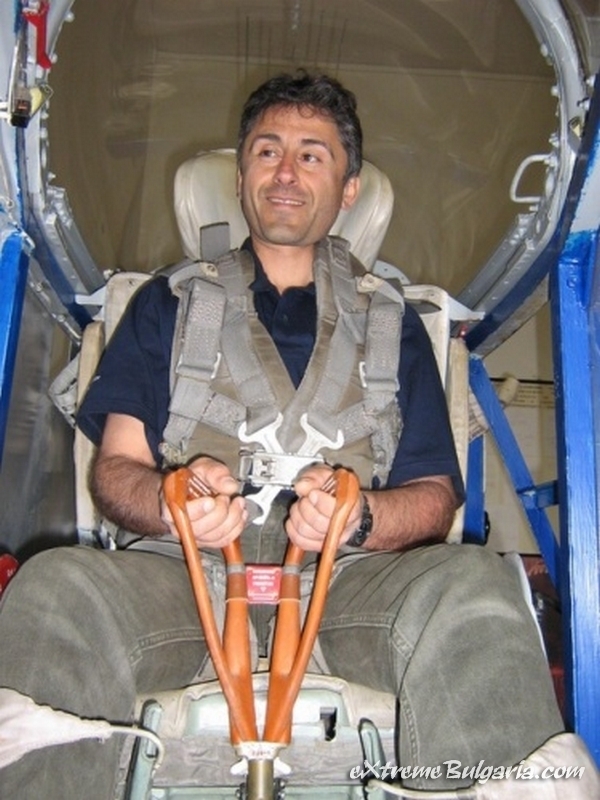 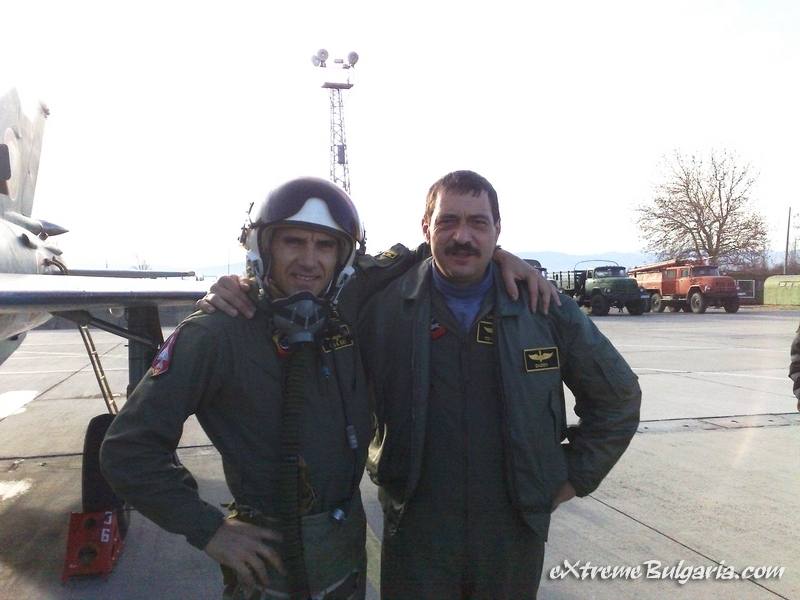 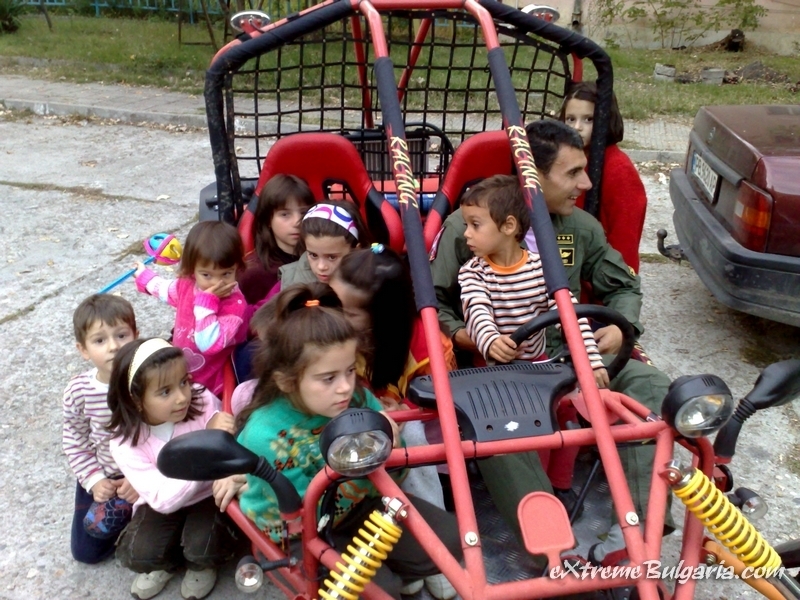 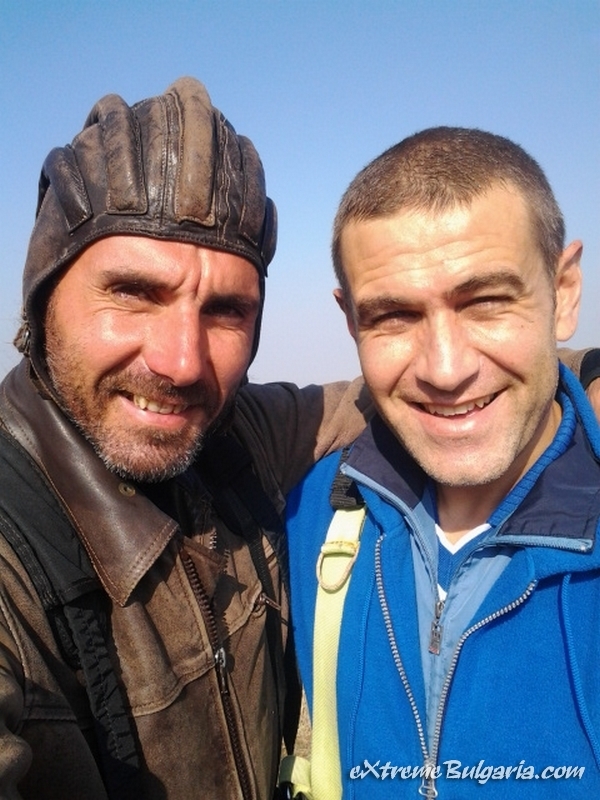 Nasko is the coolest man i have ever seen before, you know, a real pilot for fighter! 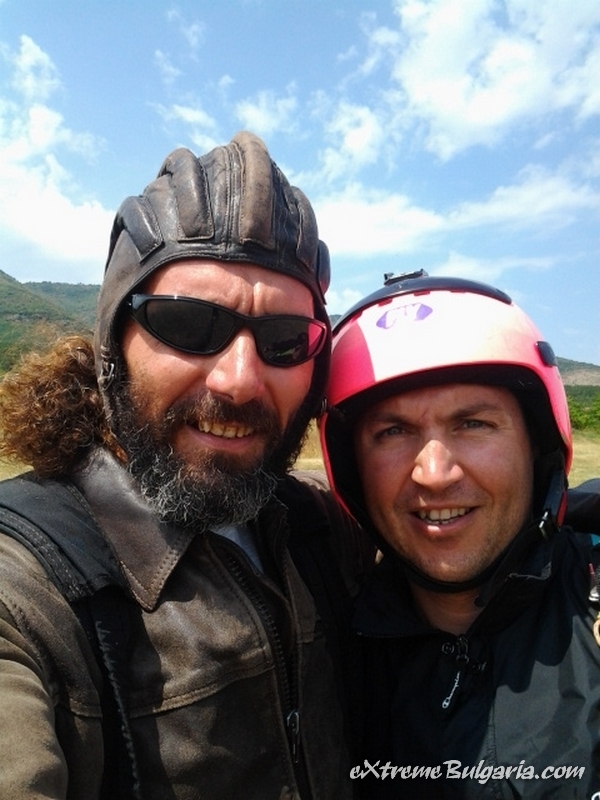 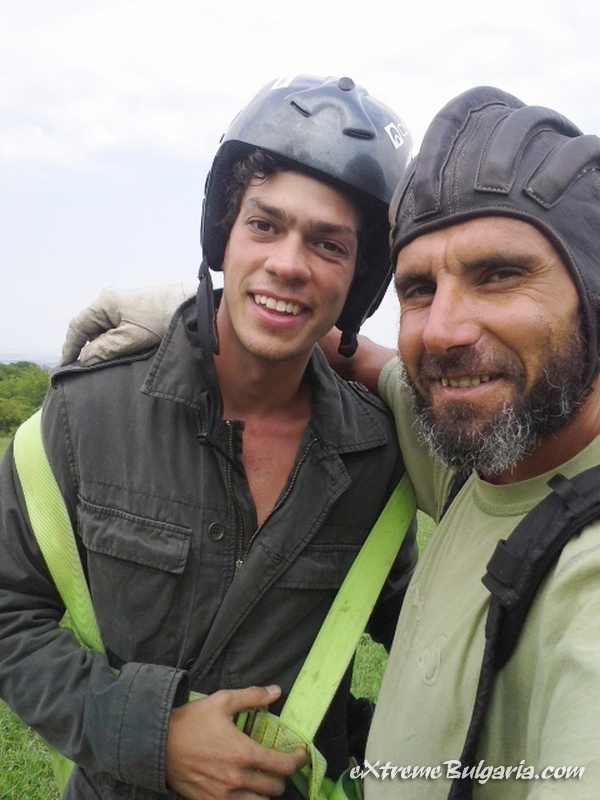 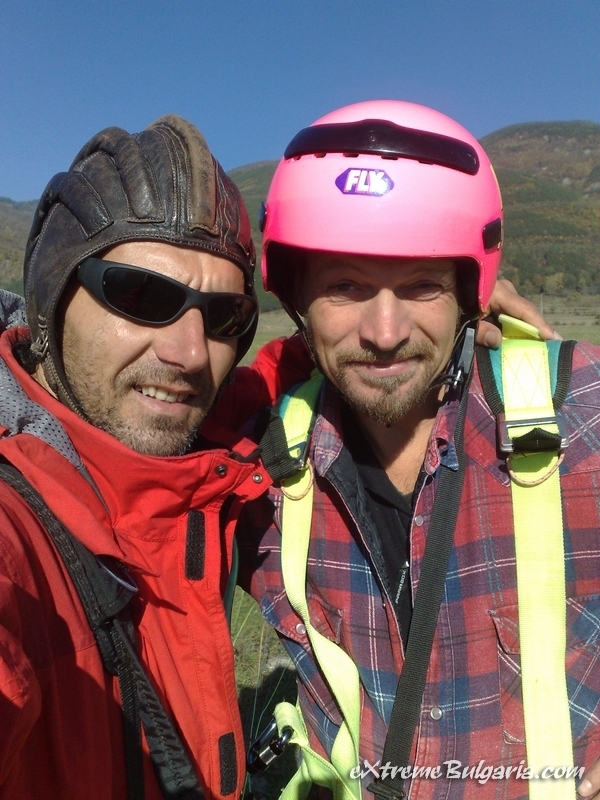 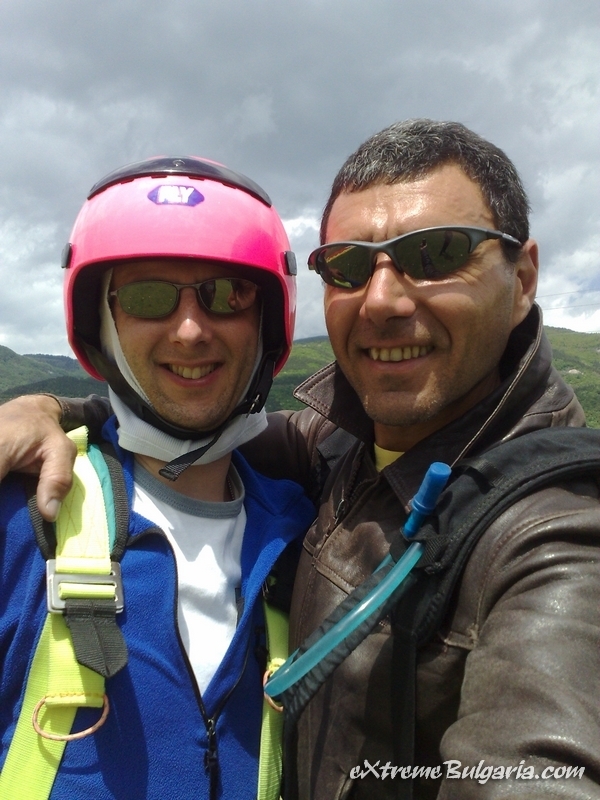 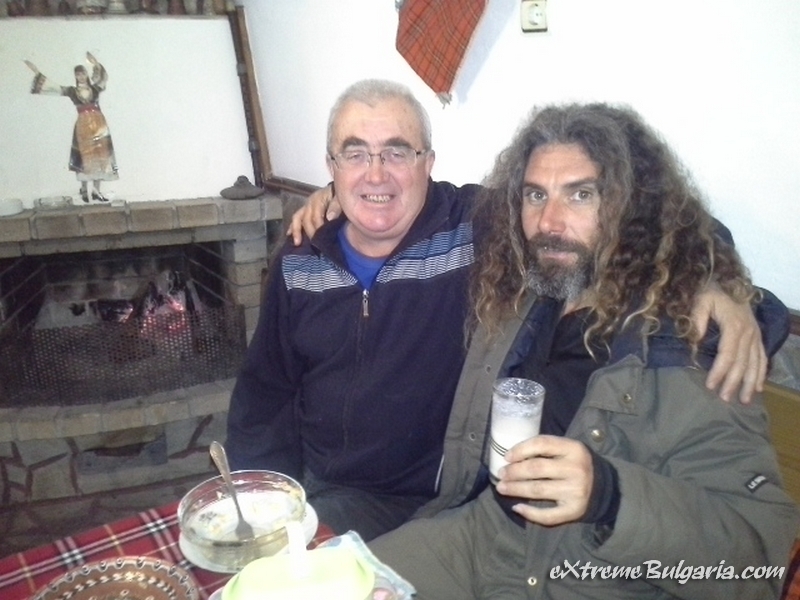 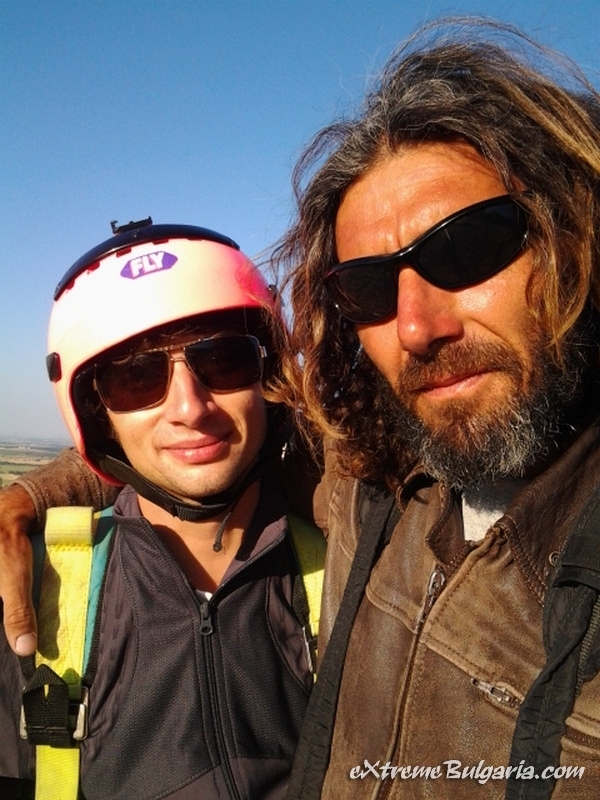 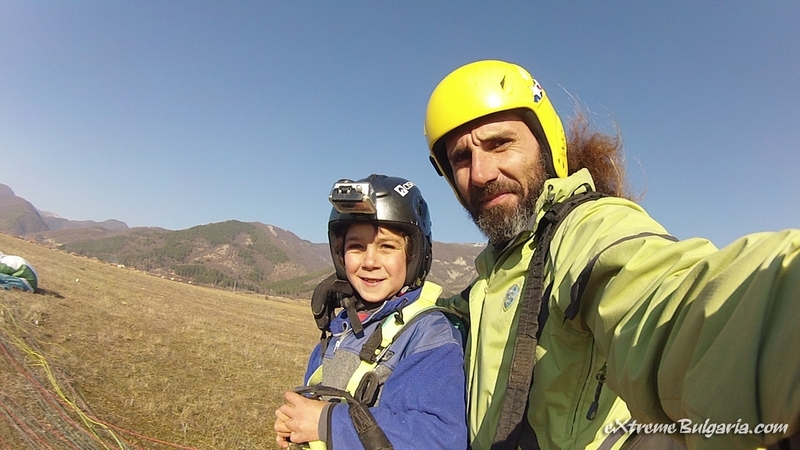 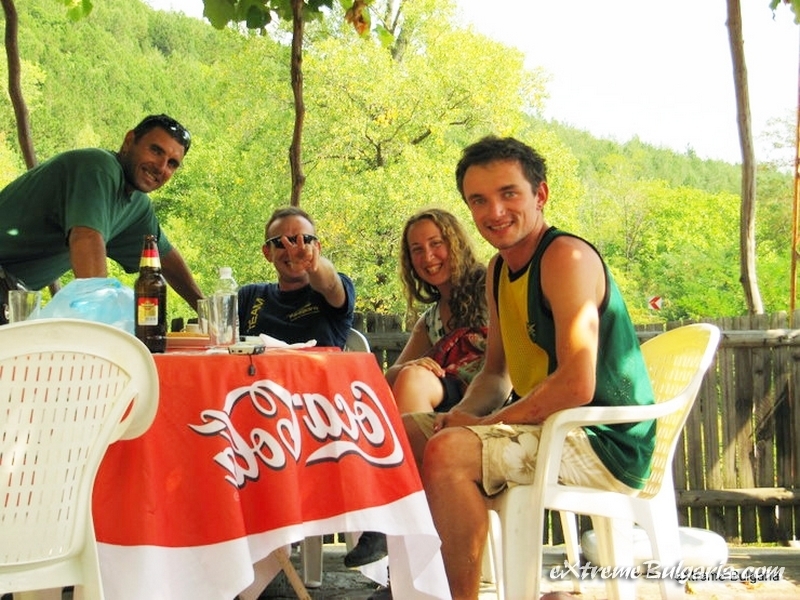 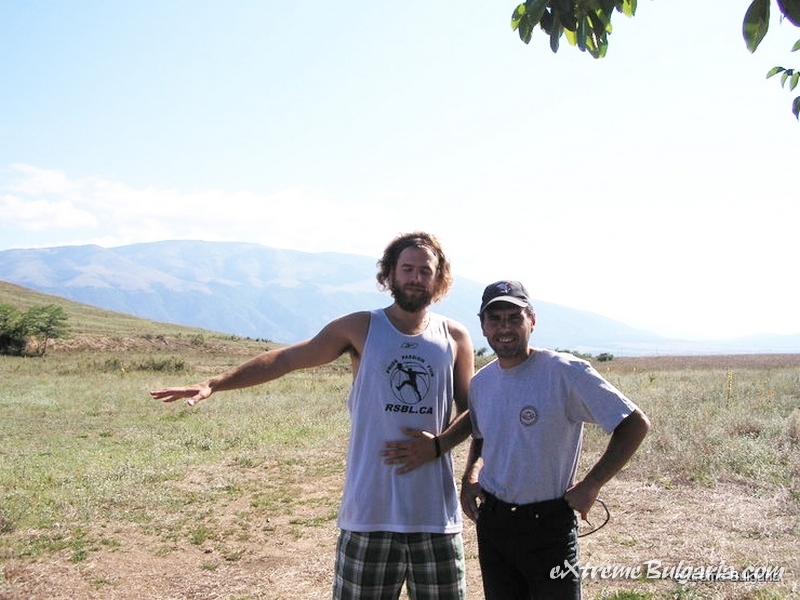 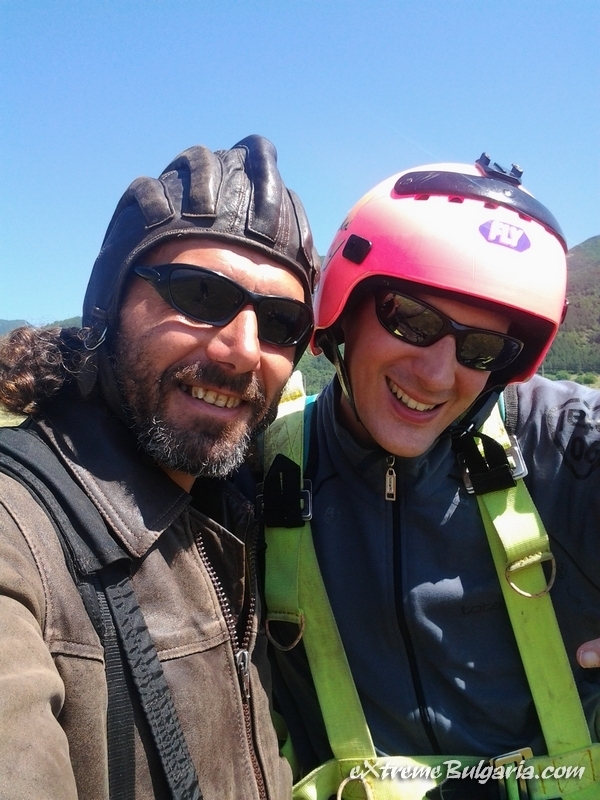 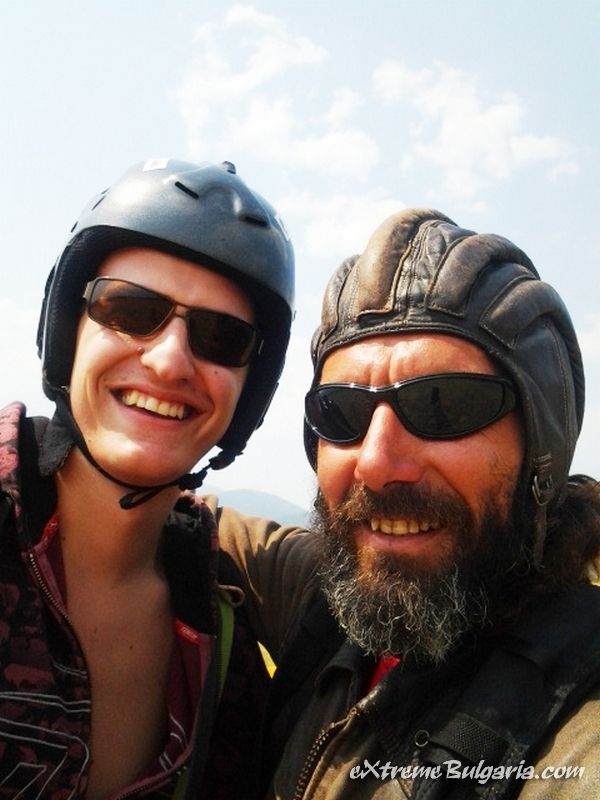 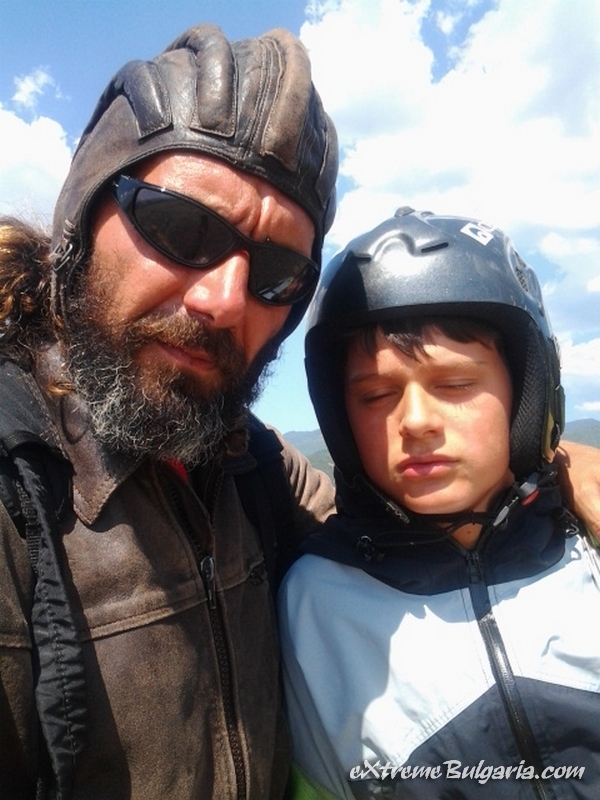 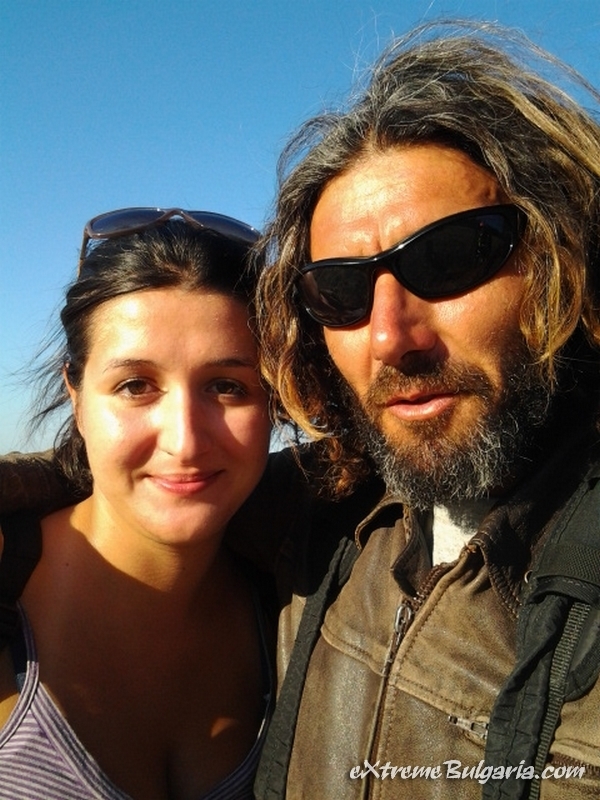 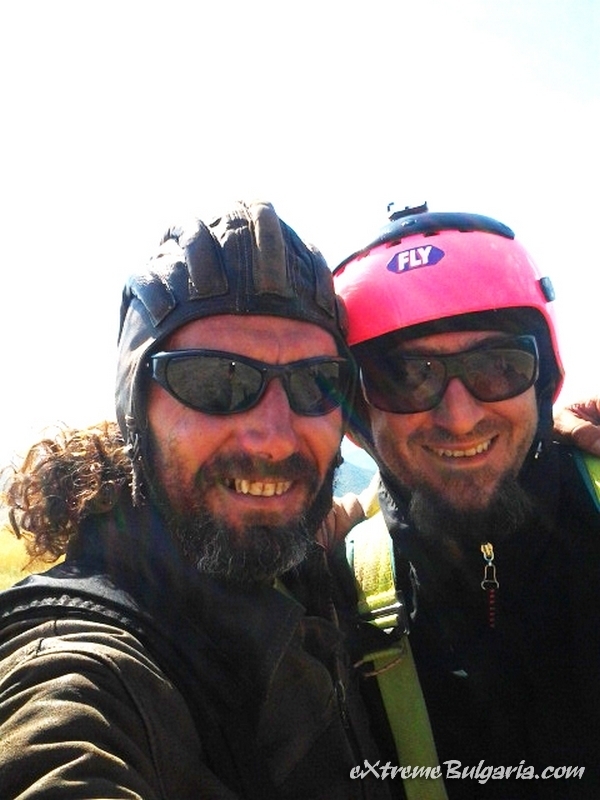 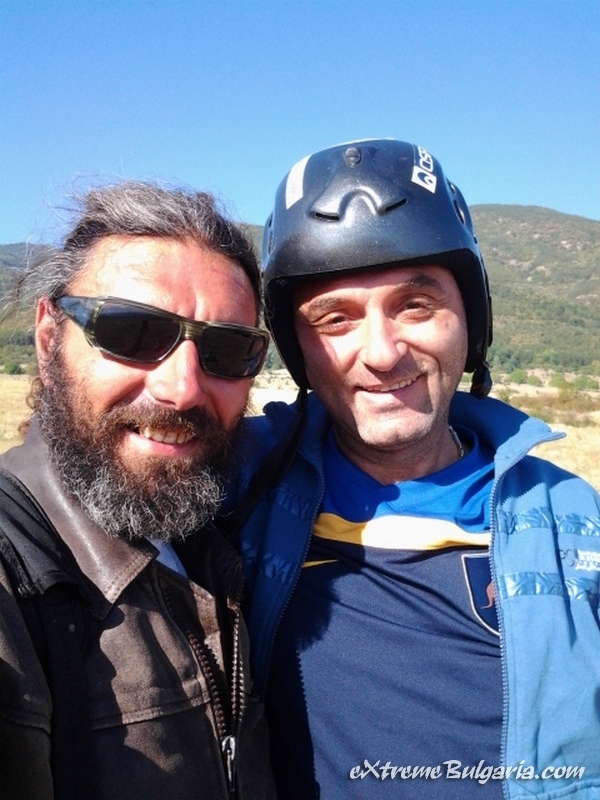 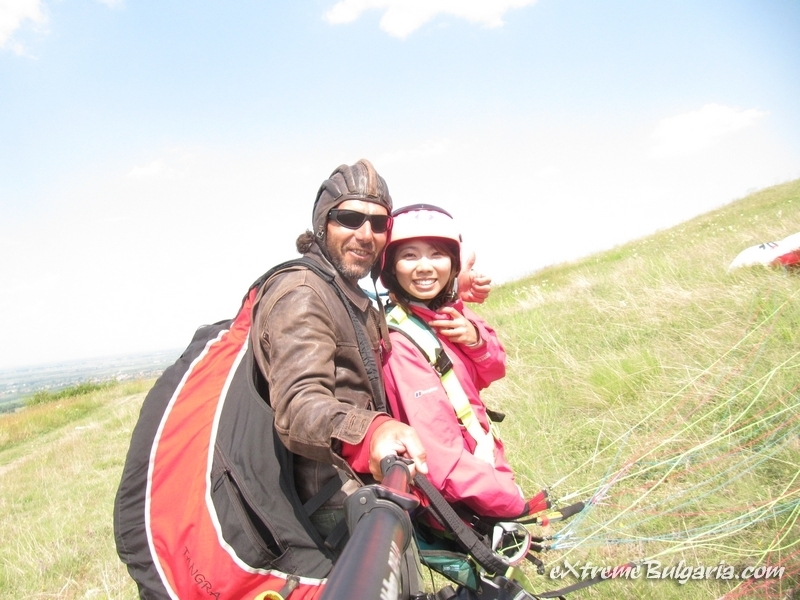 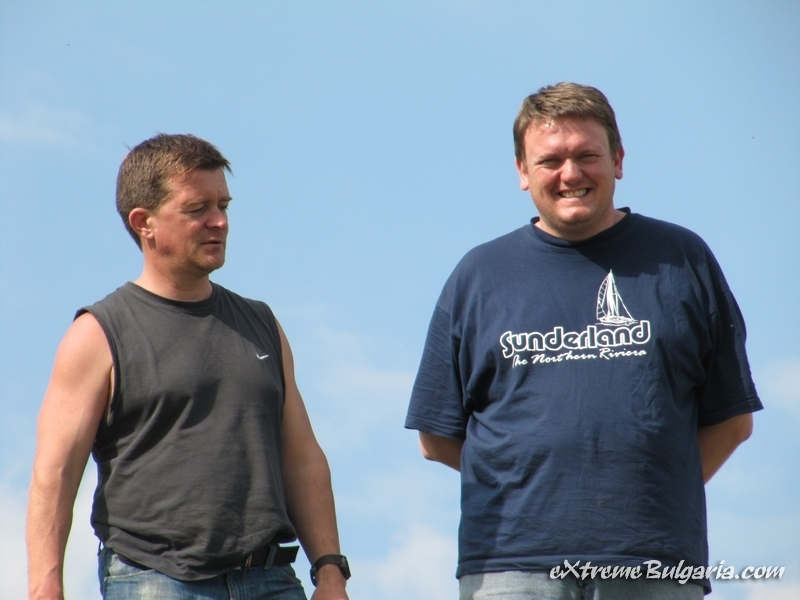 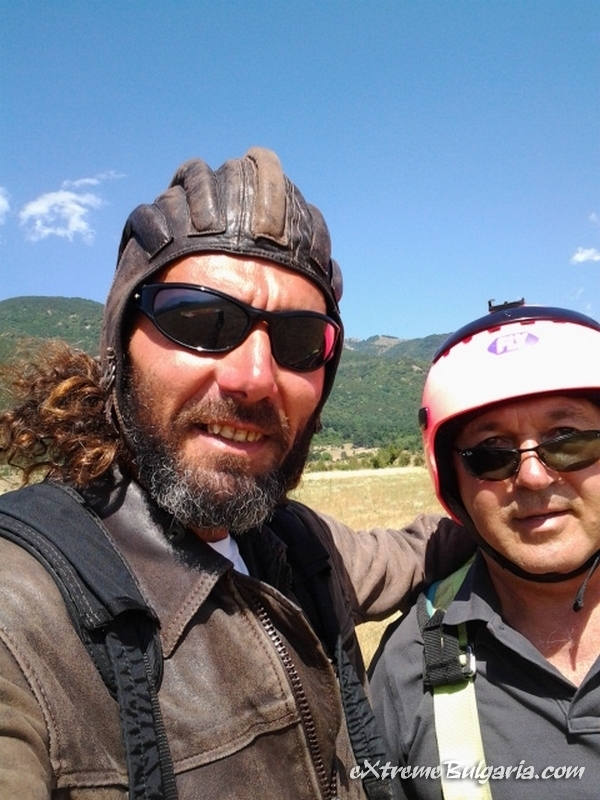 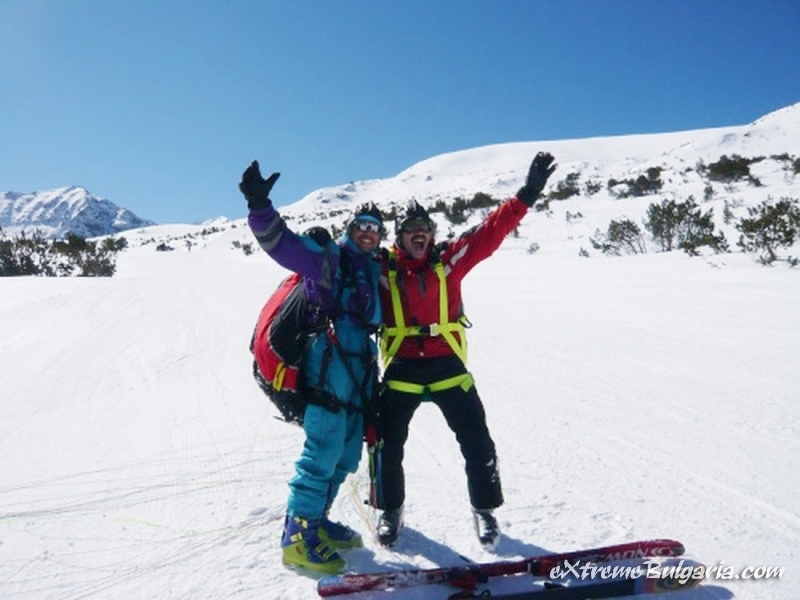 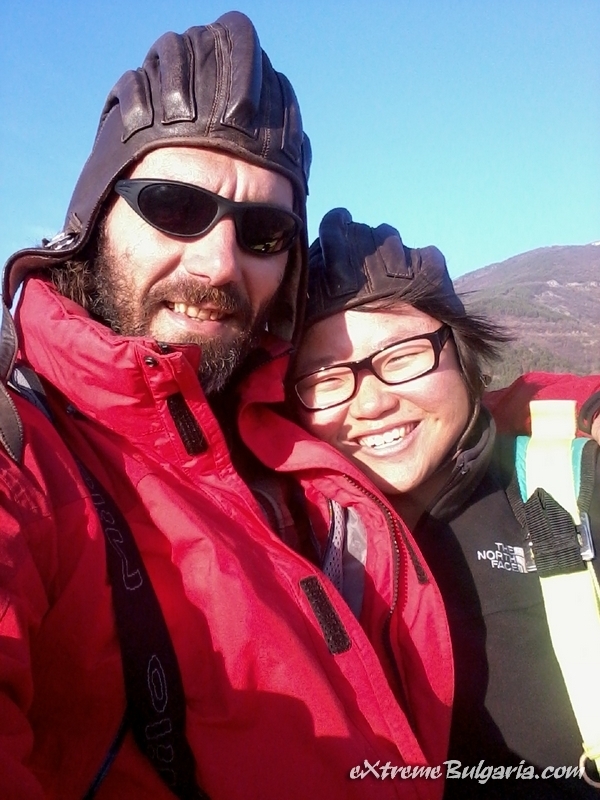 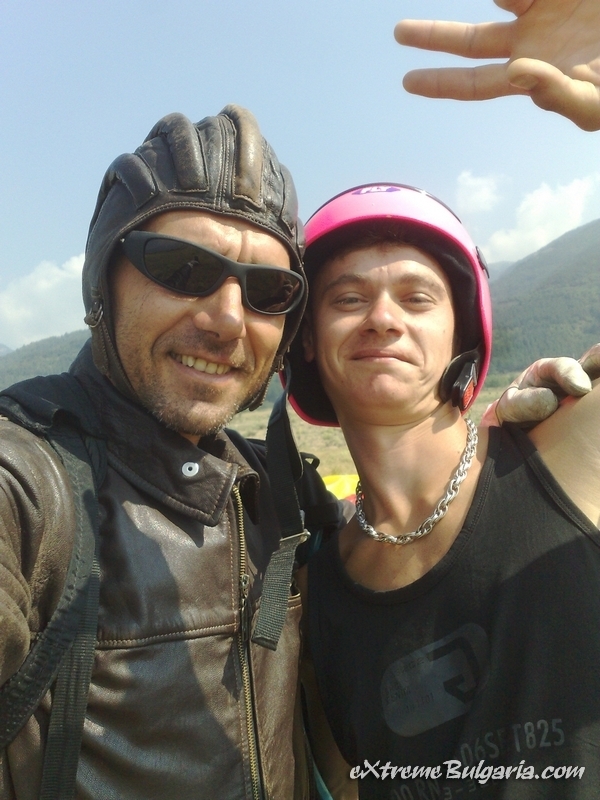 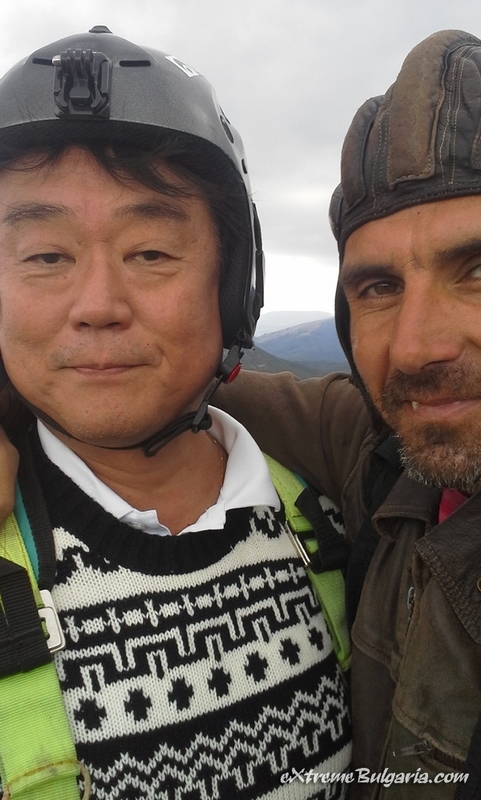 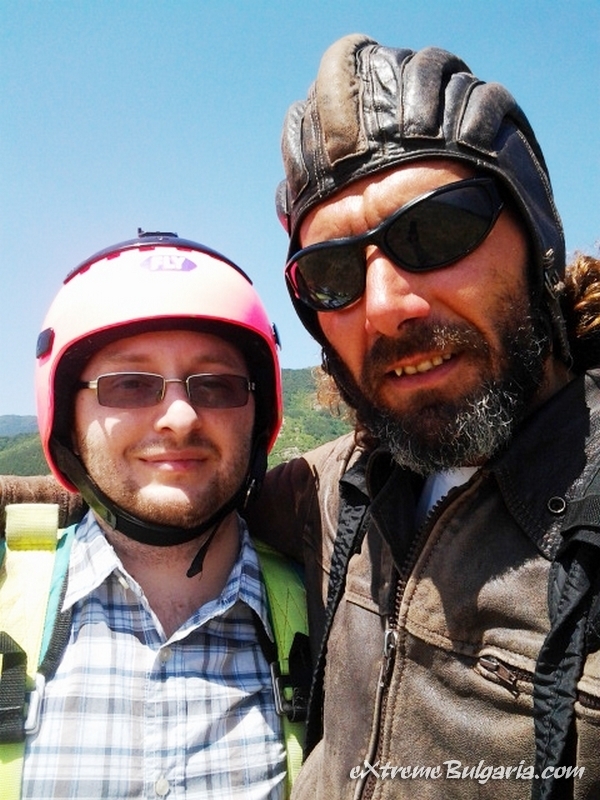 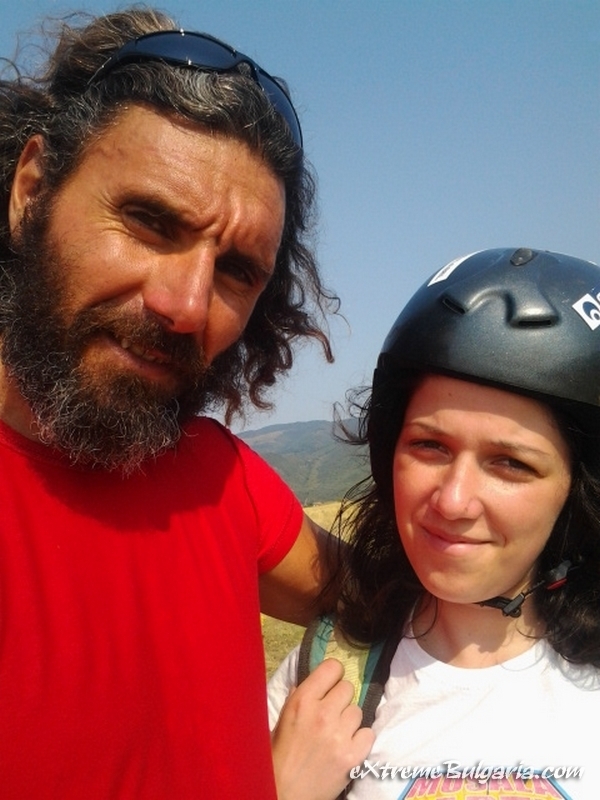 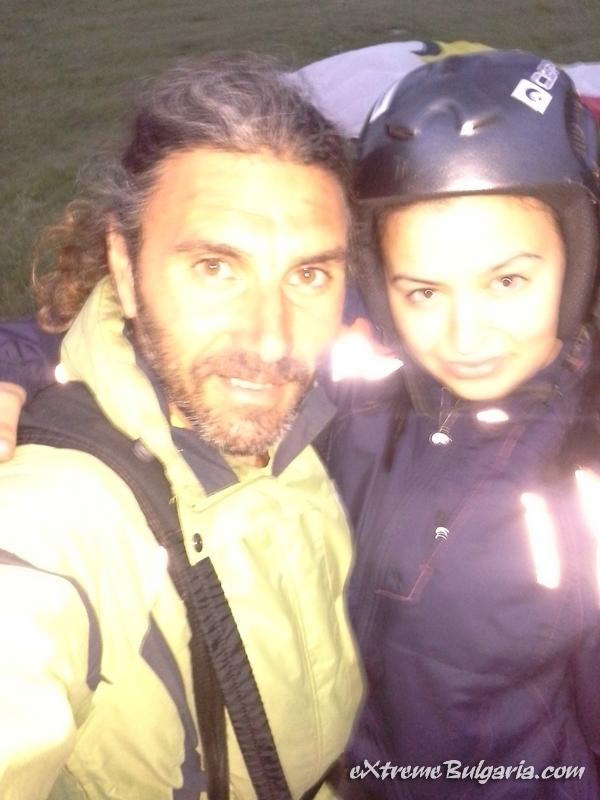 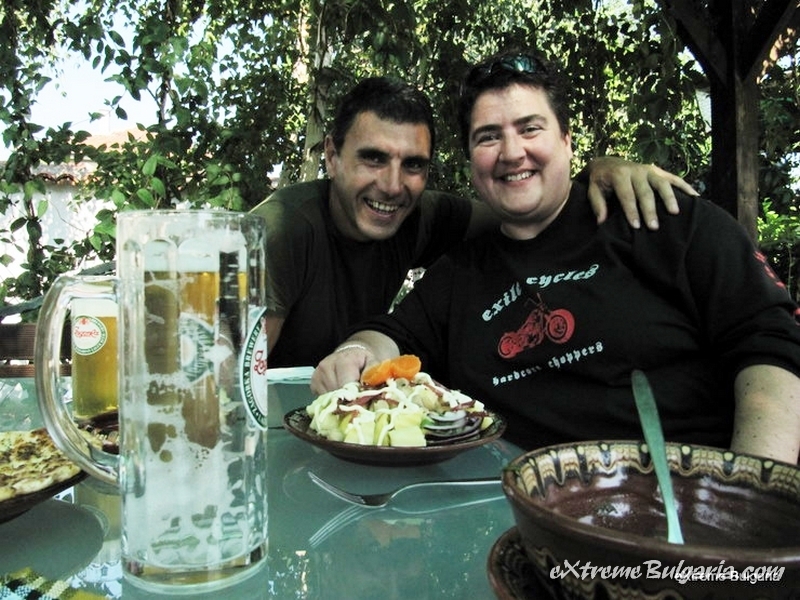 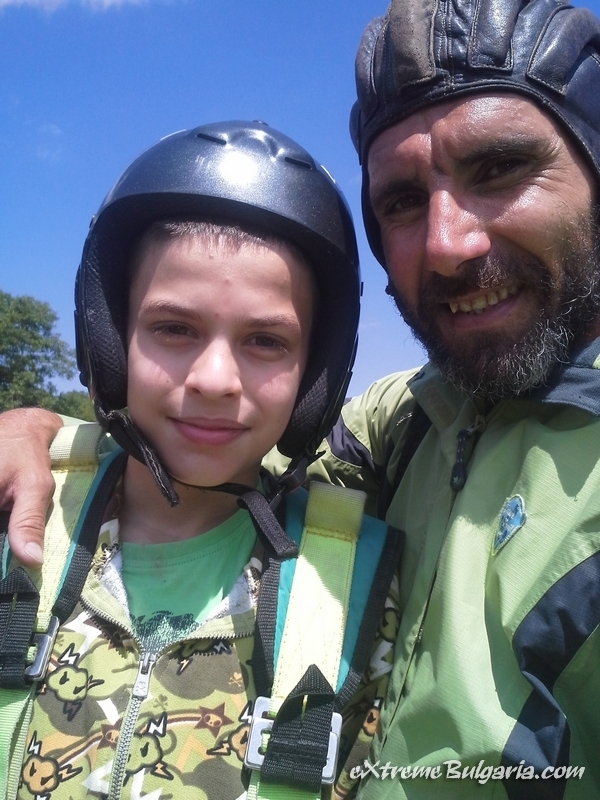 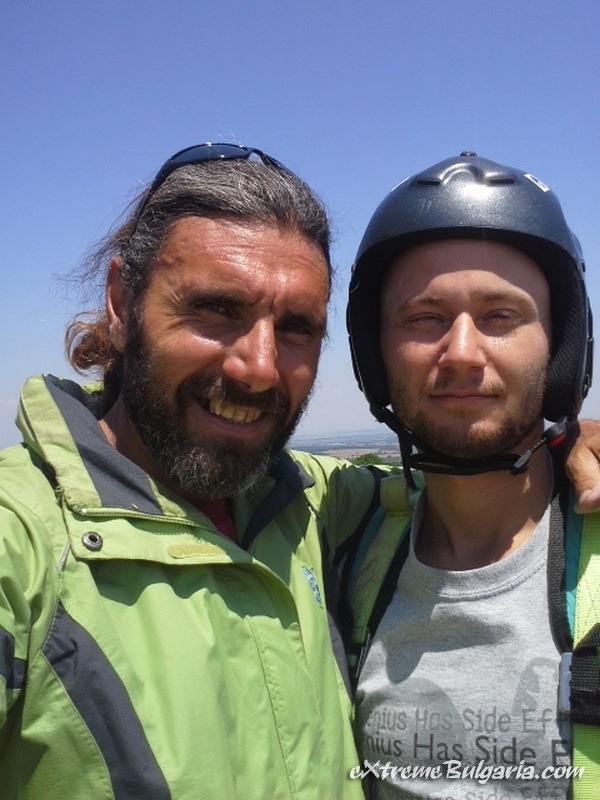 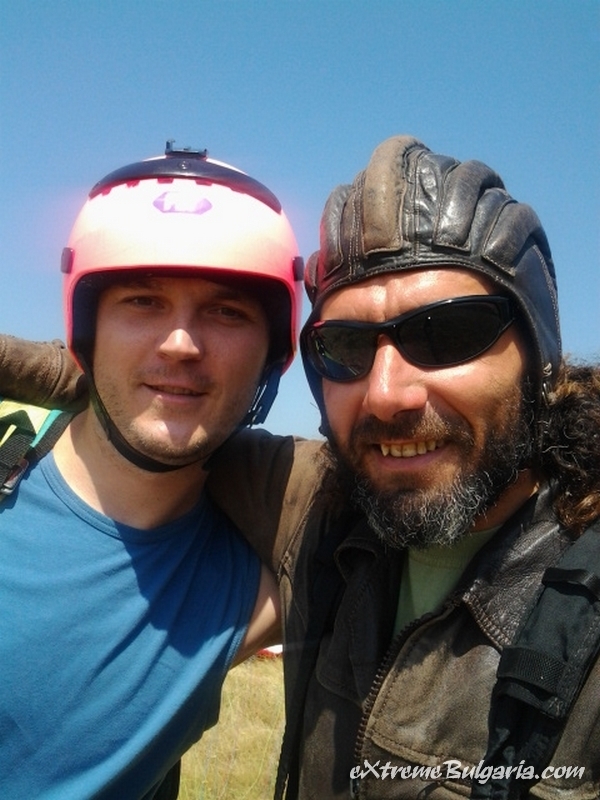 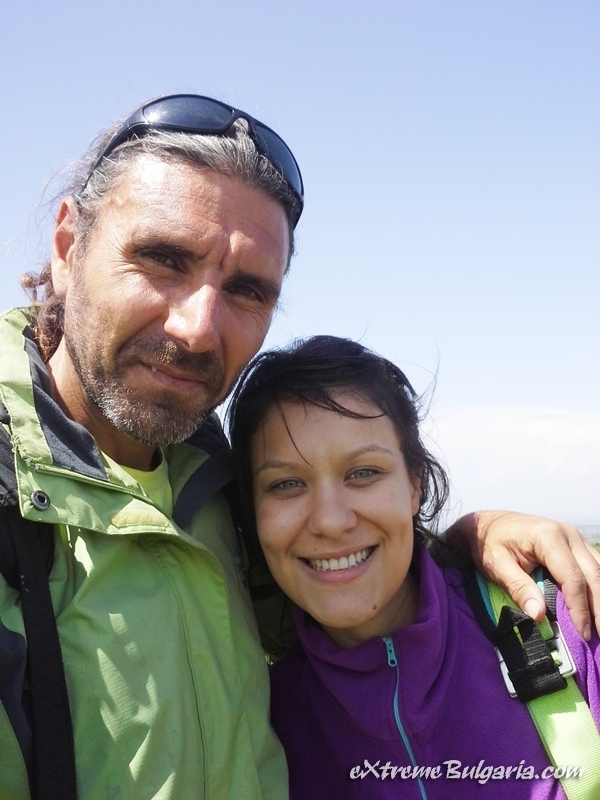 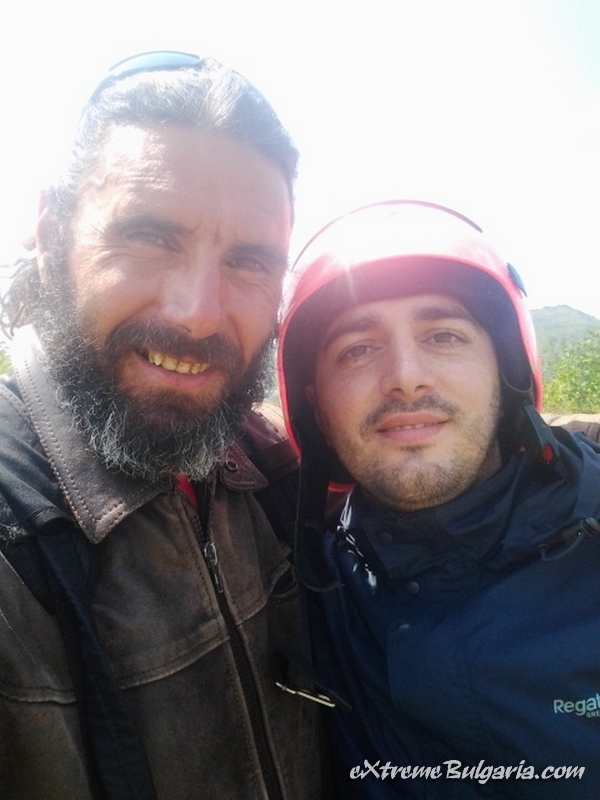 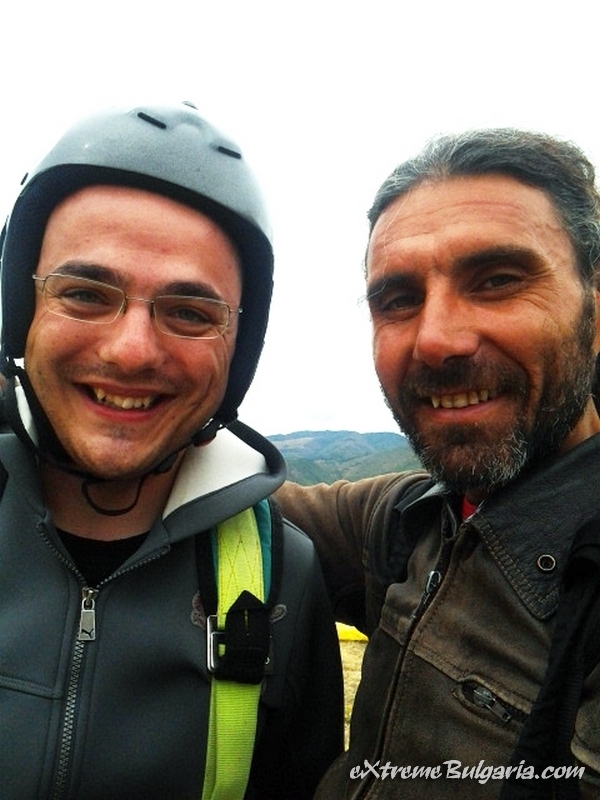 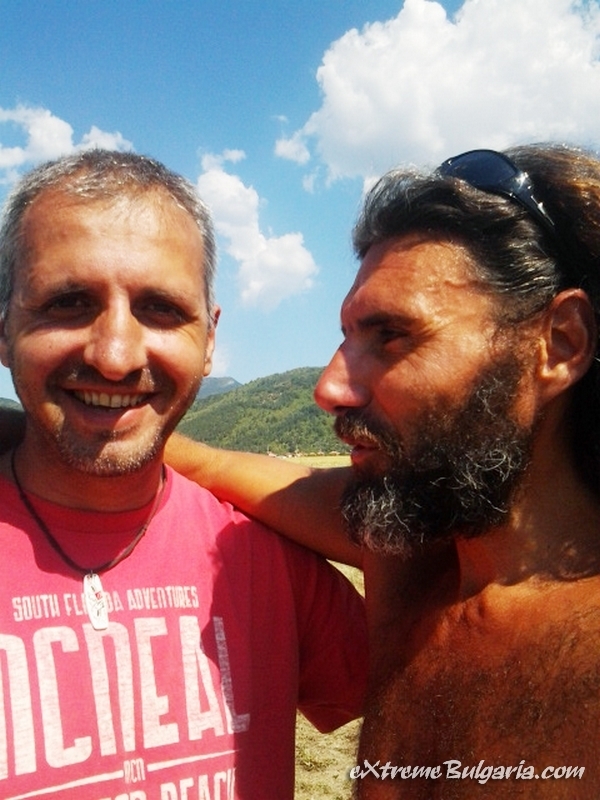 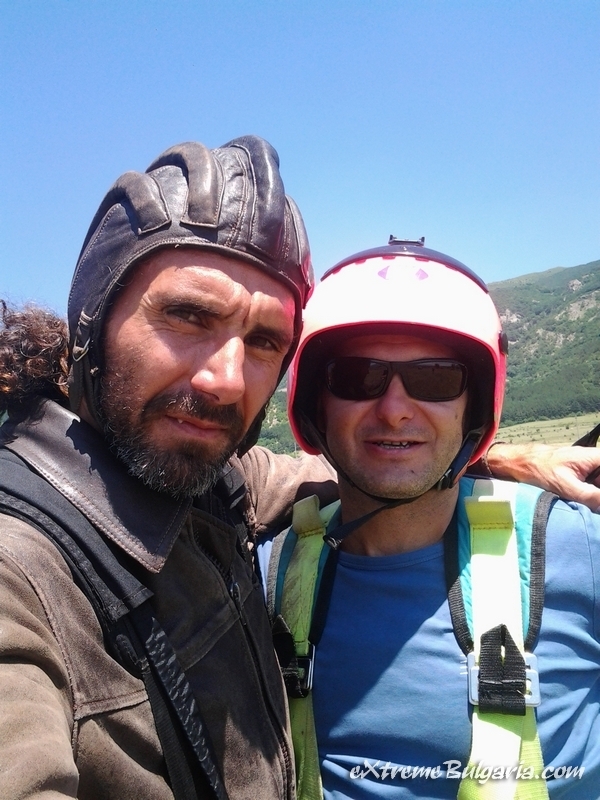 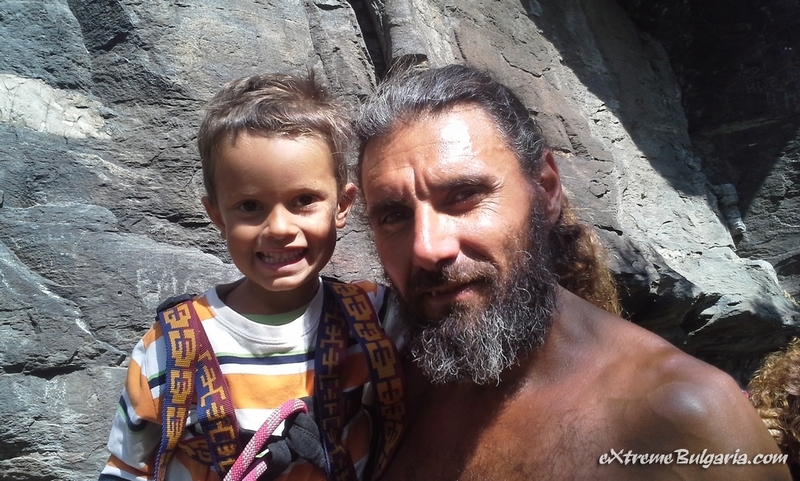 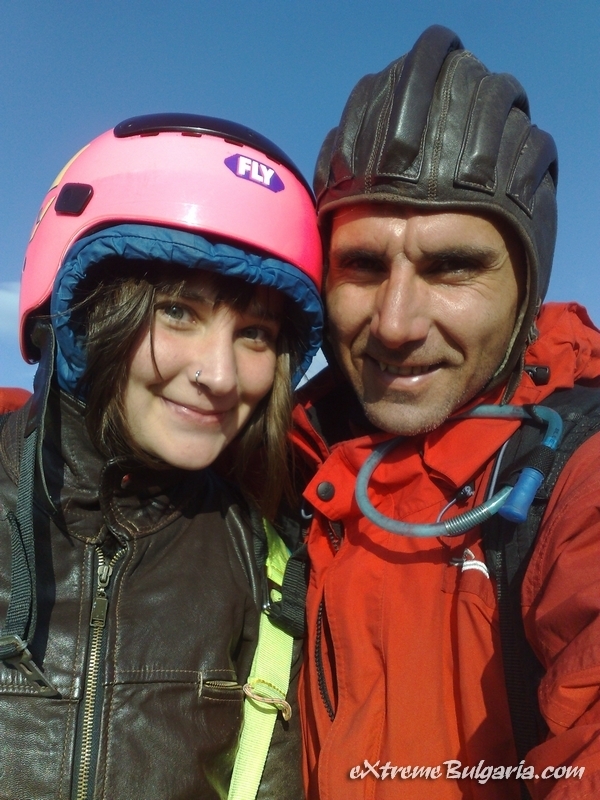 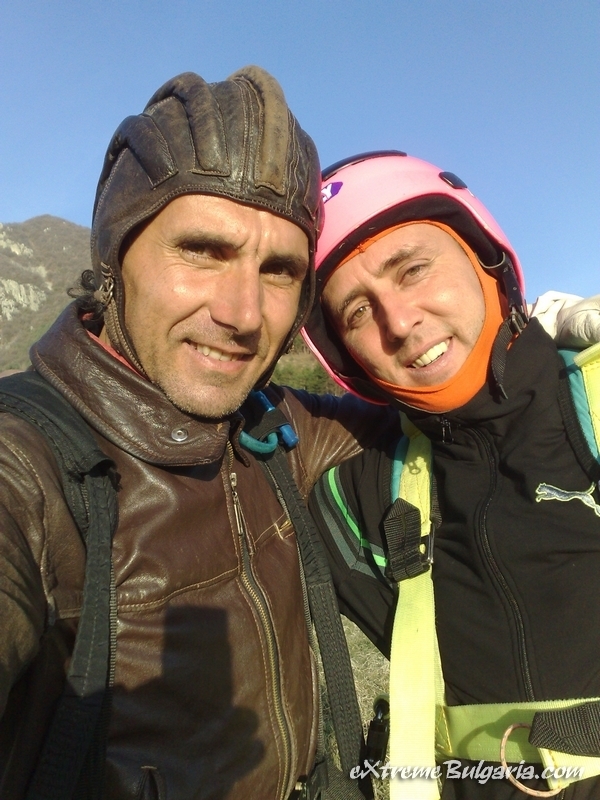 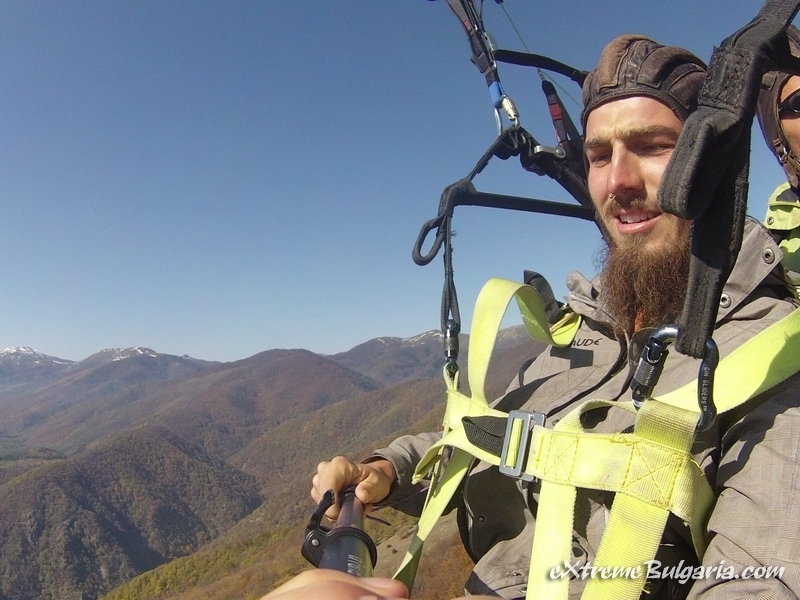 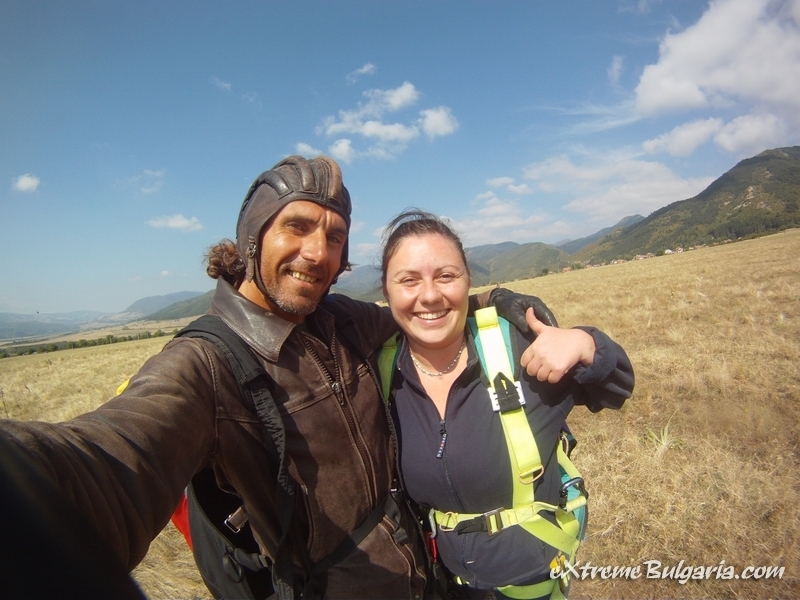 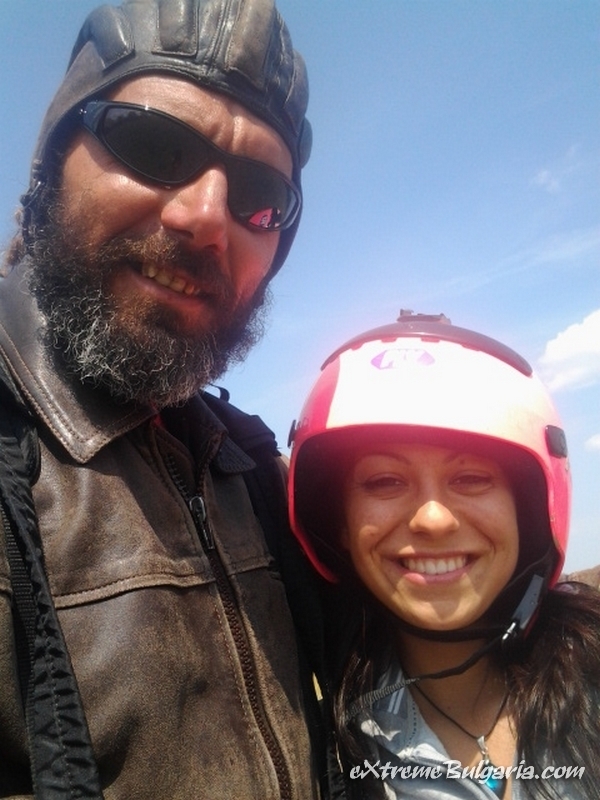 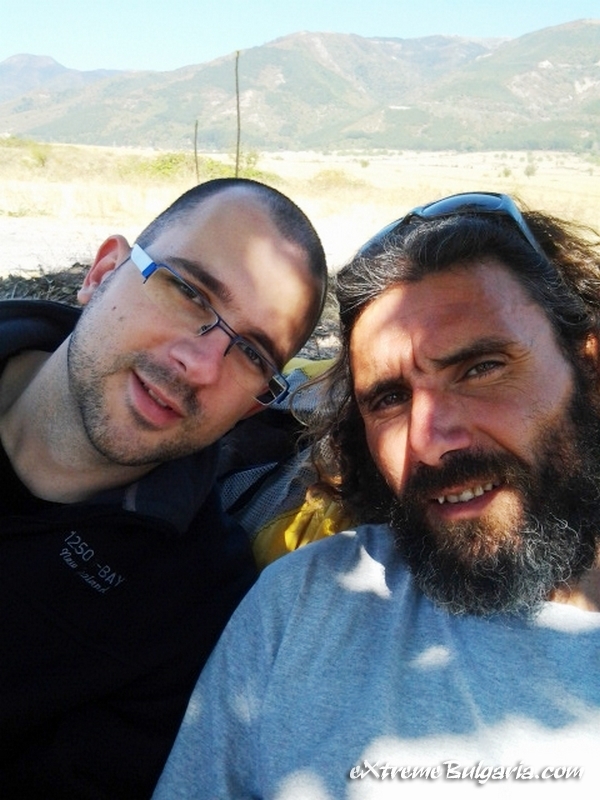 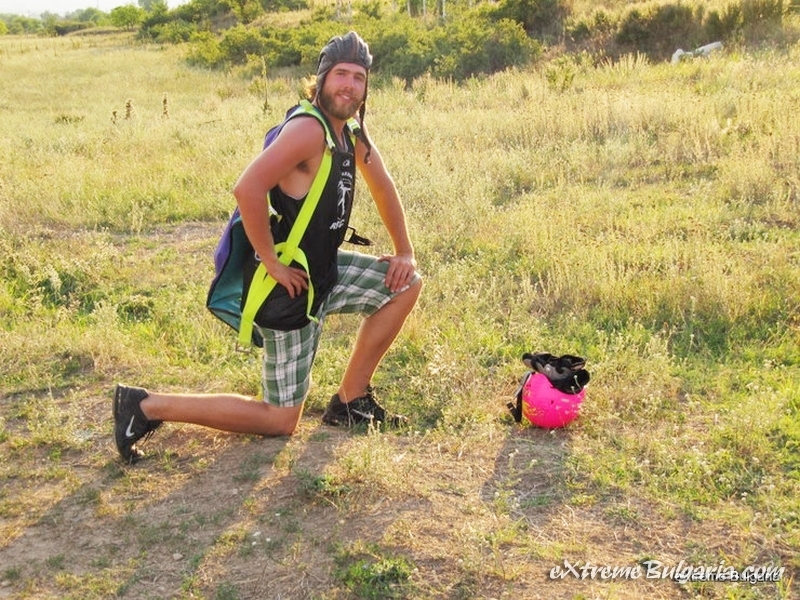 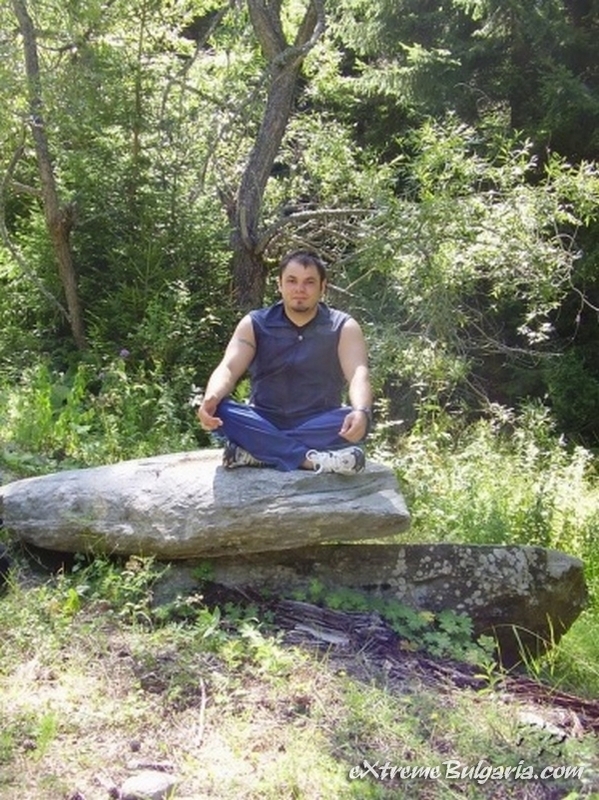 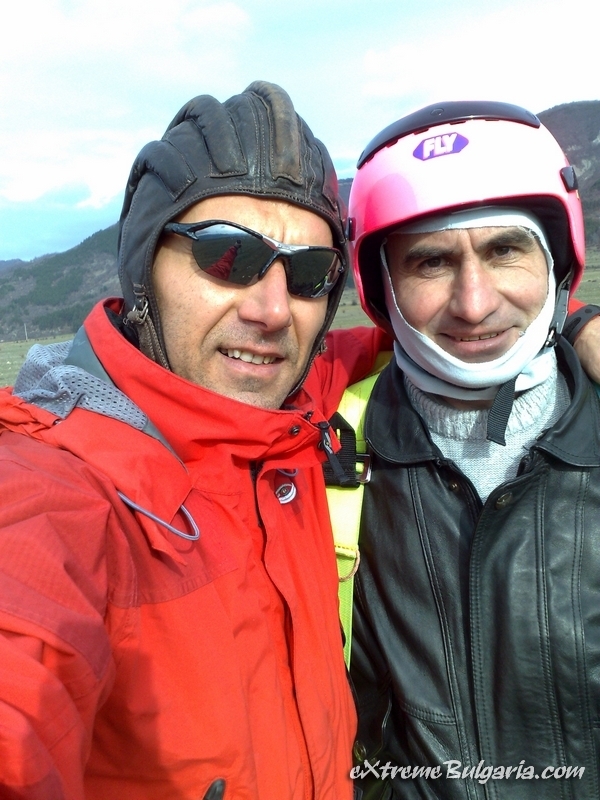 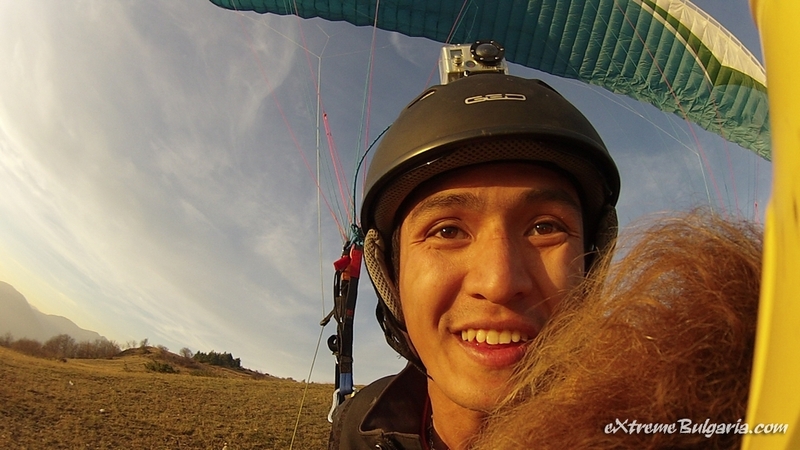 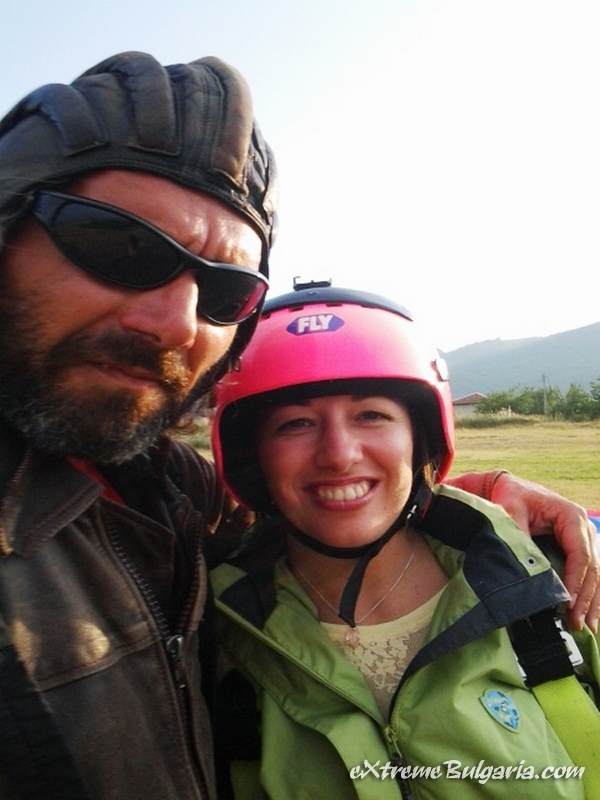 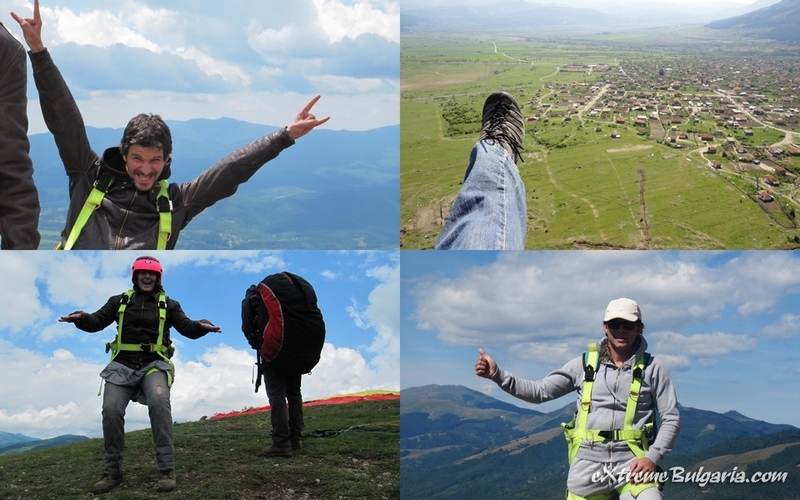 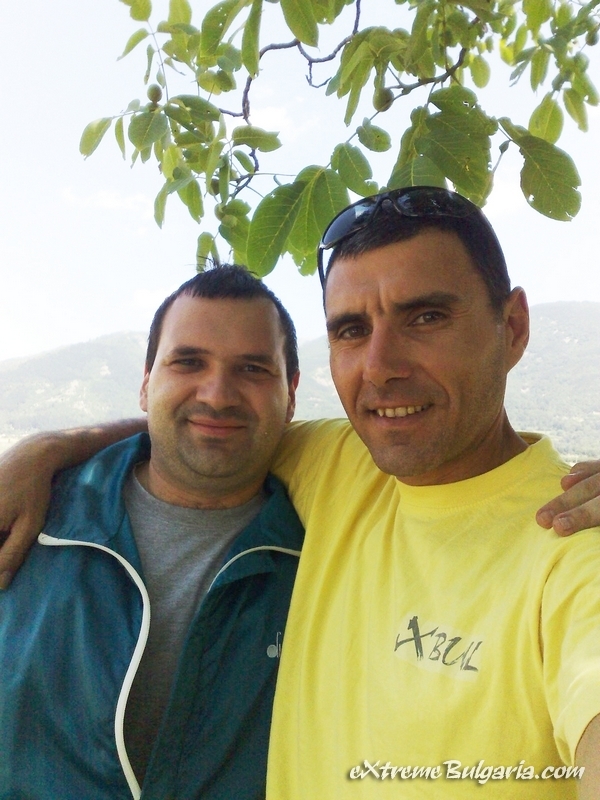 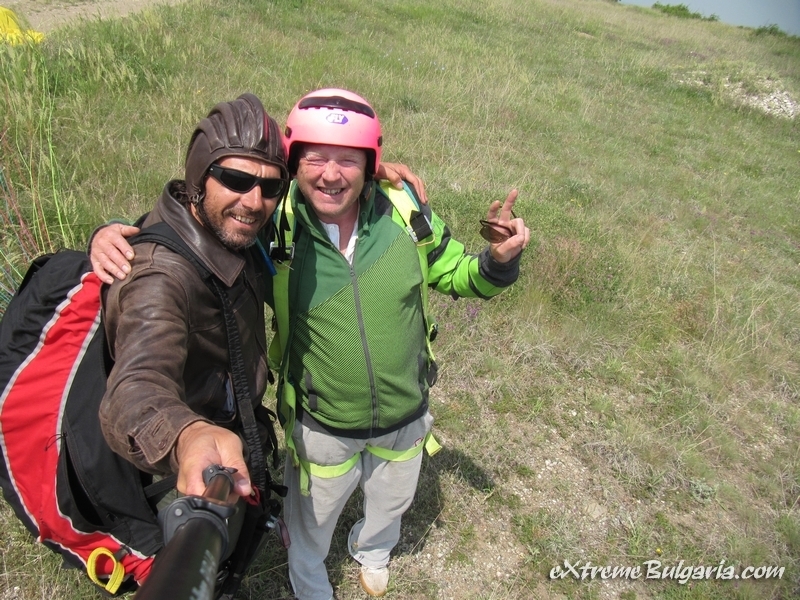 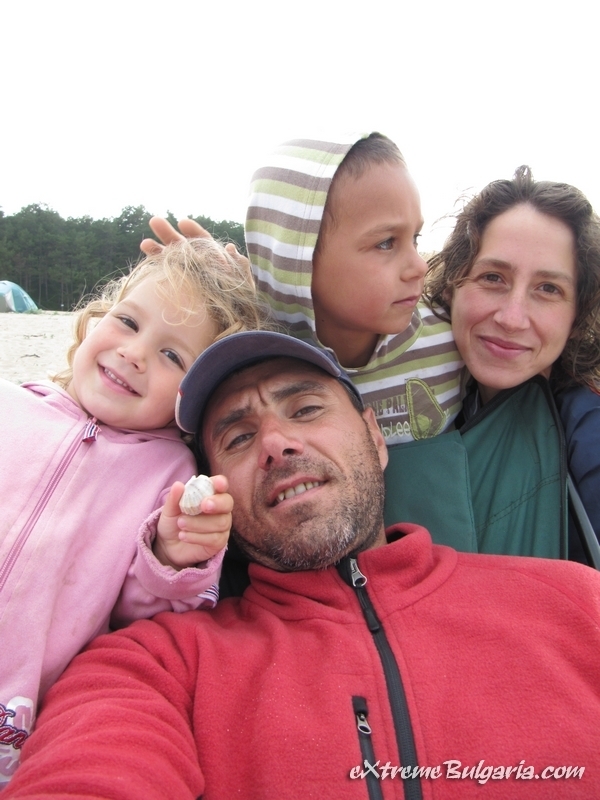 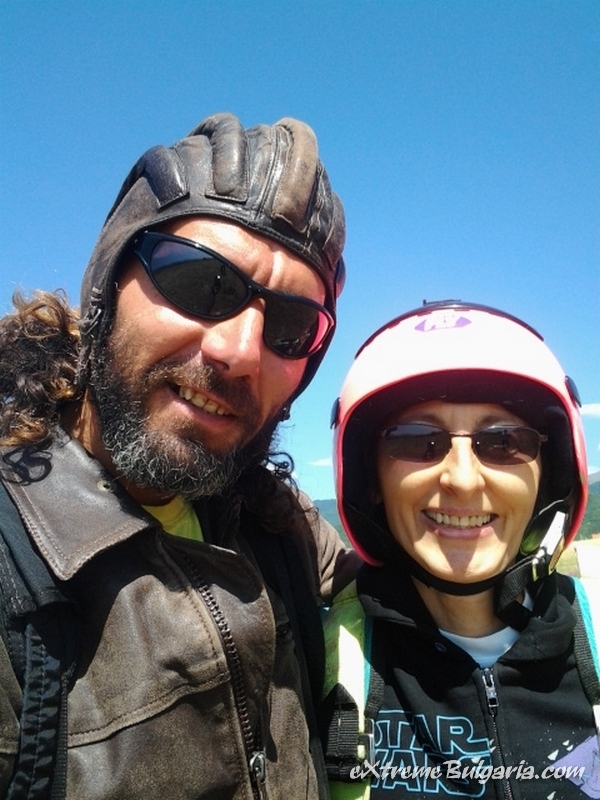 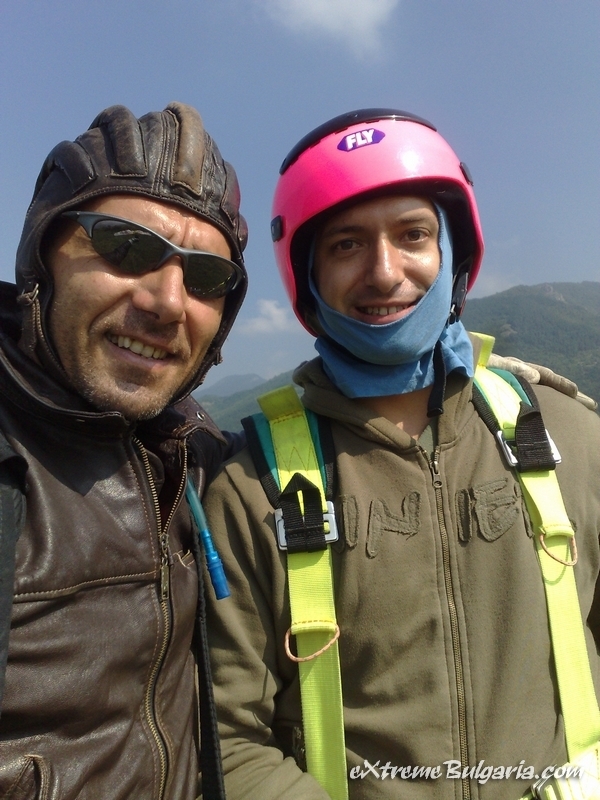 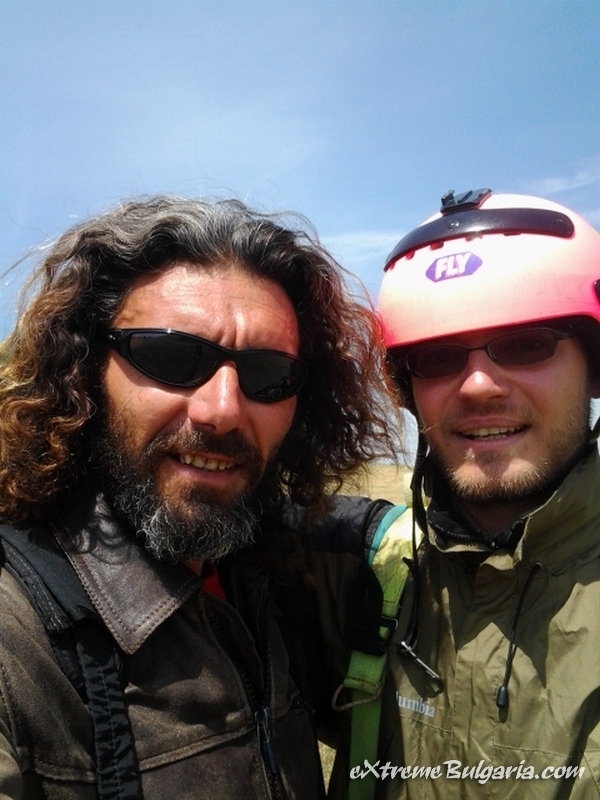 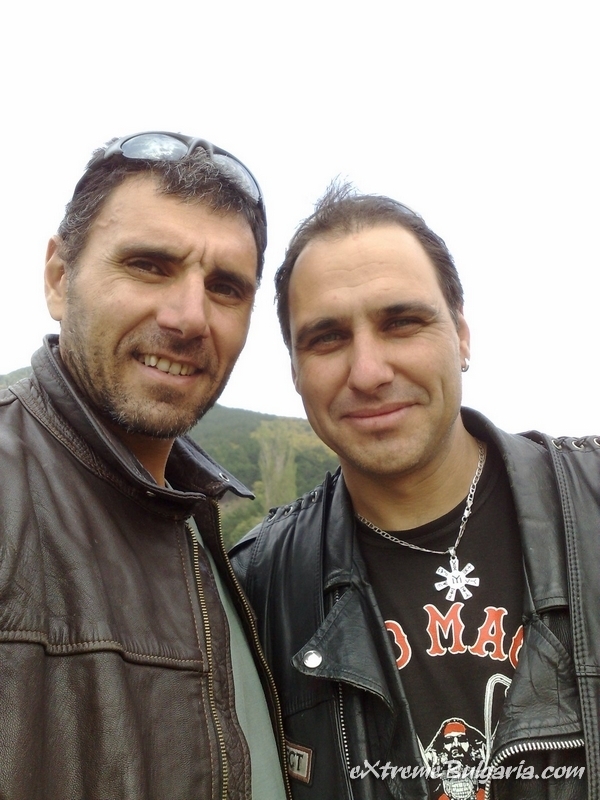 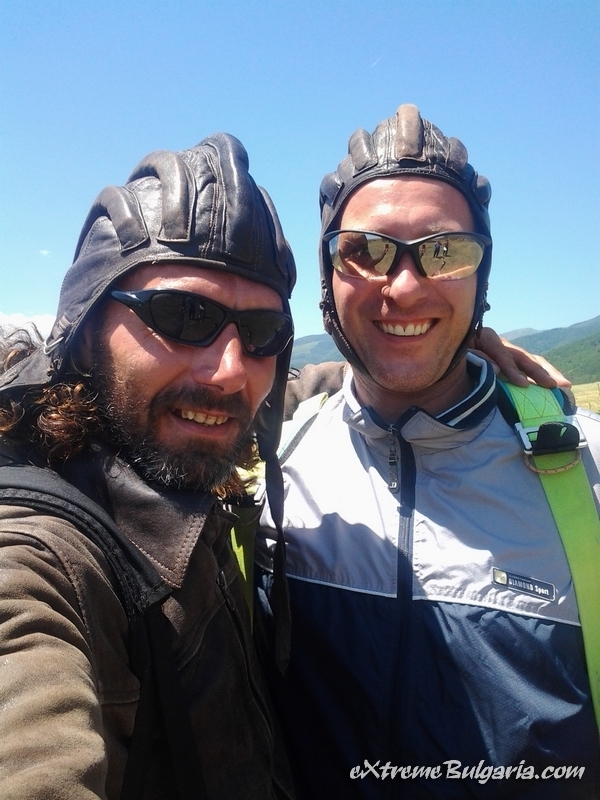 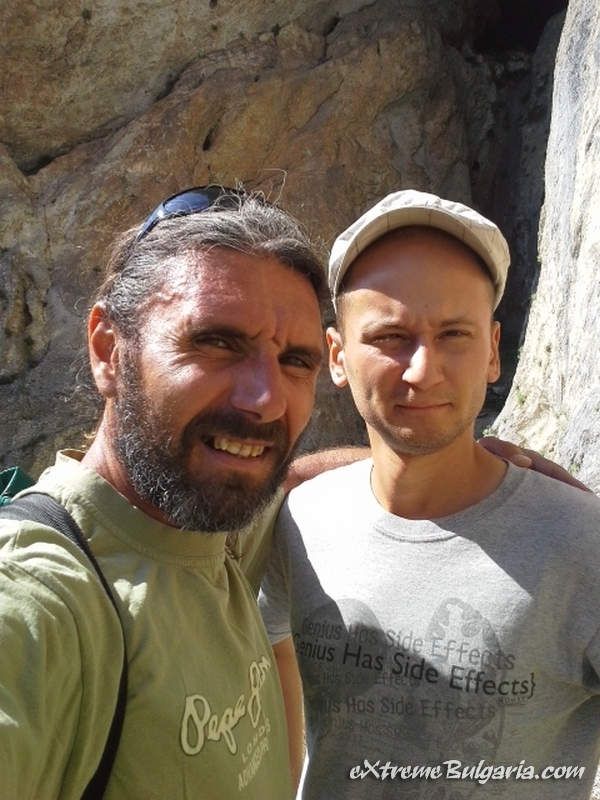 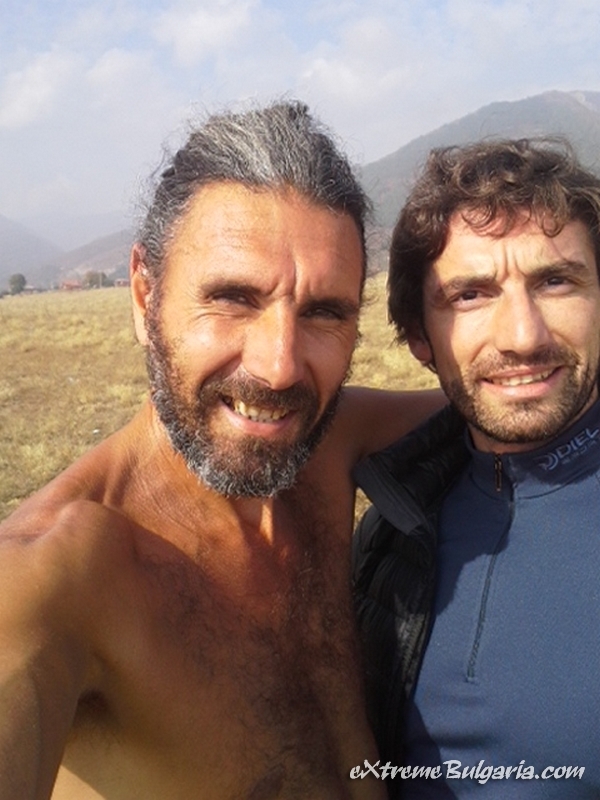 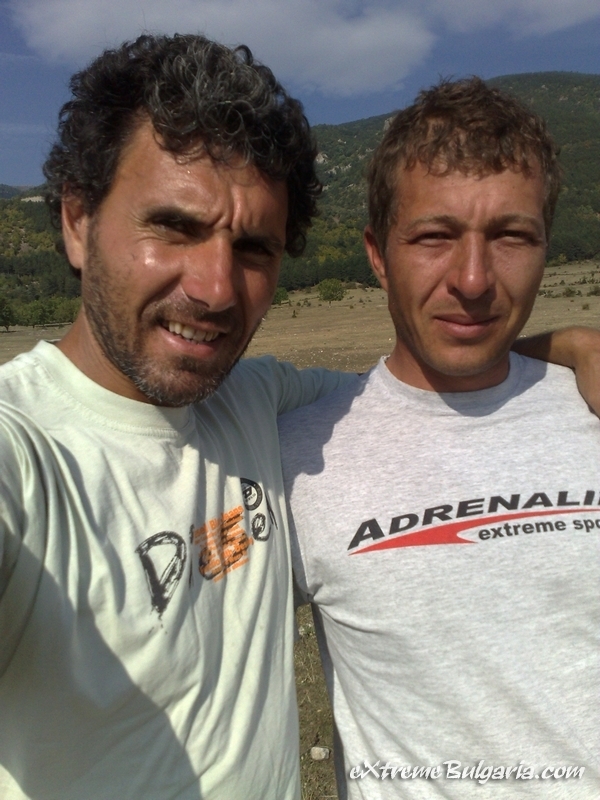 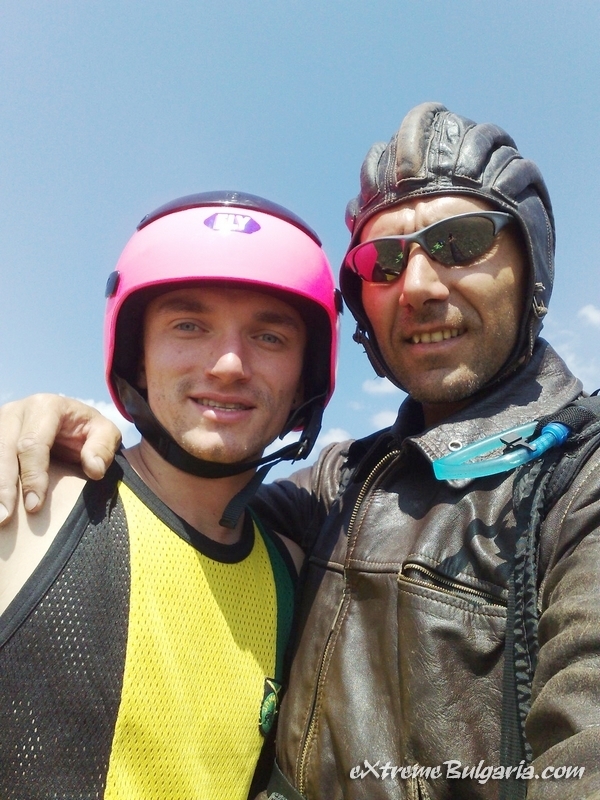 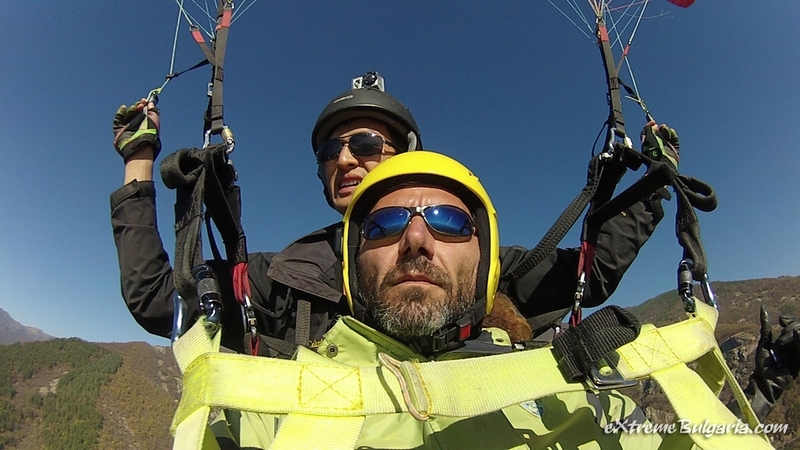 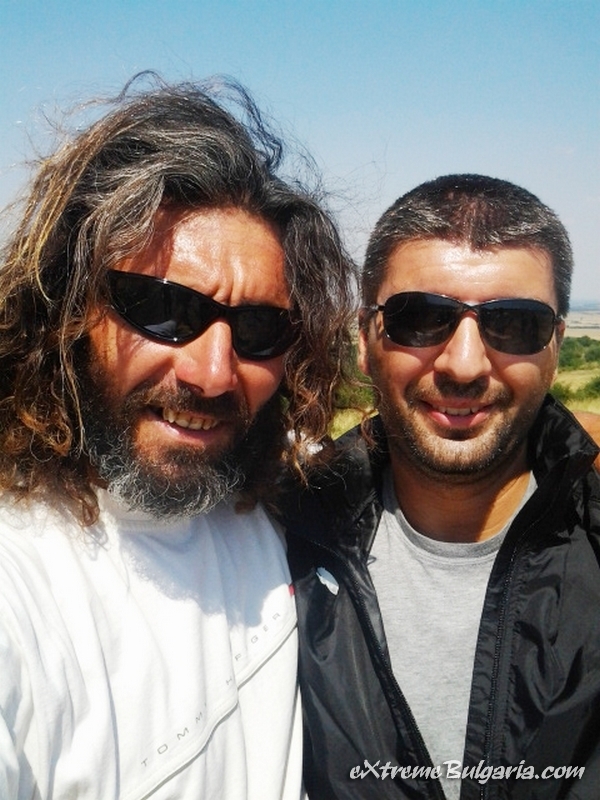 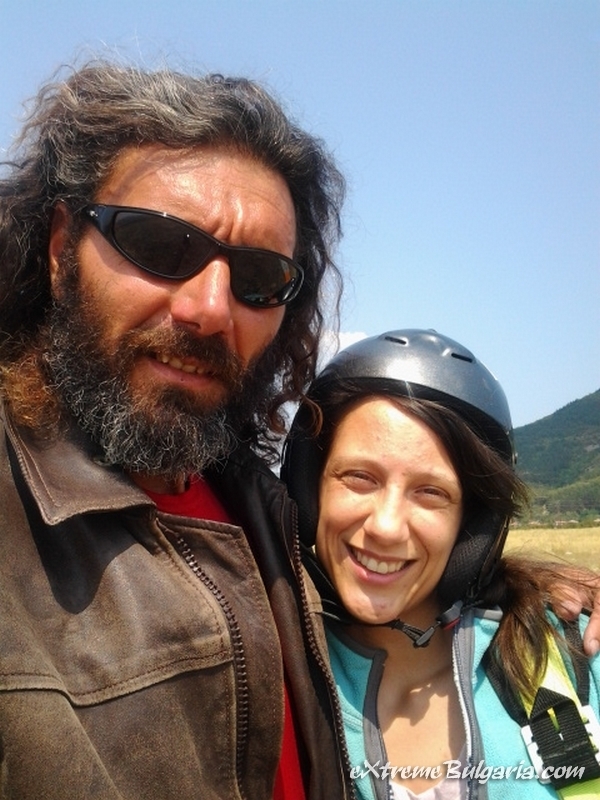 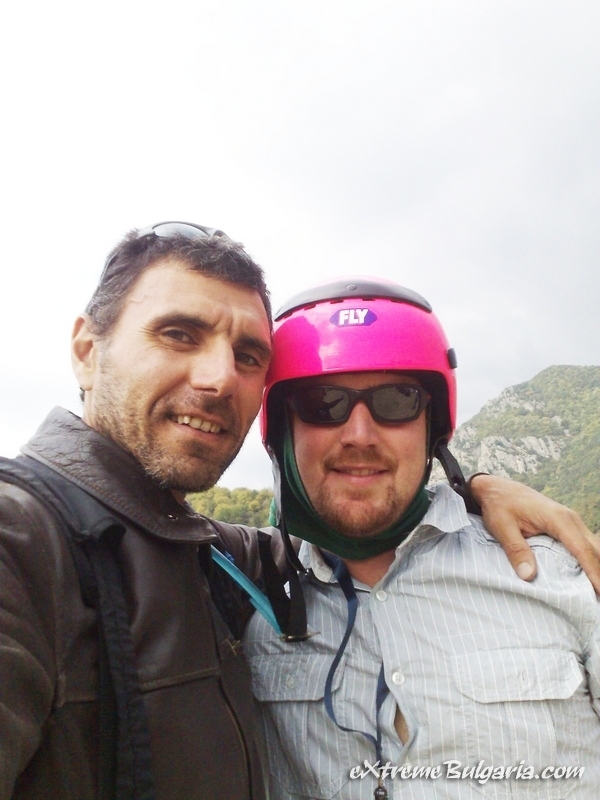 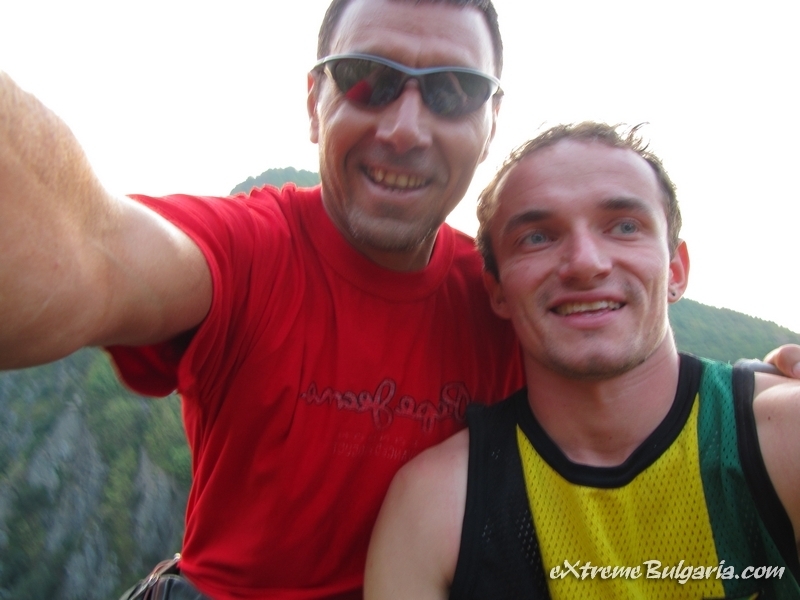 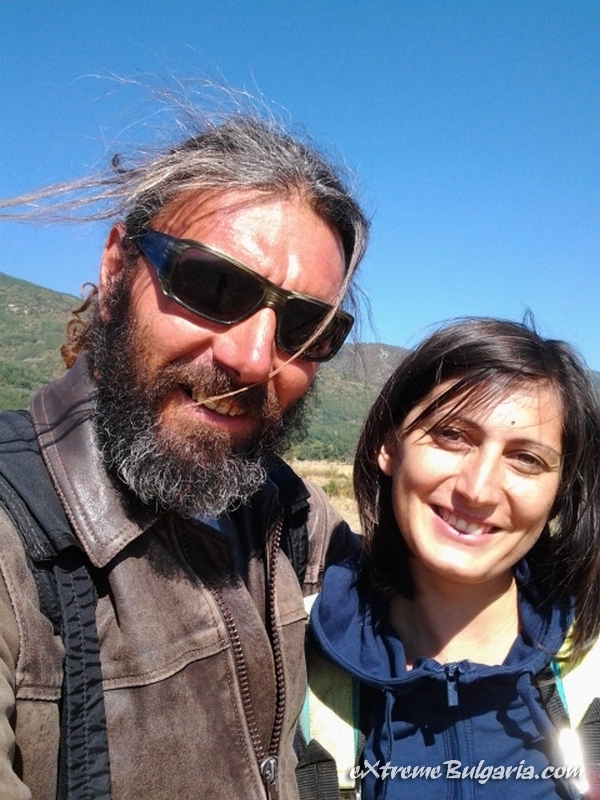 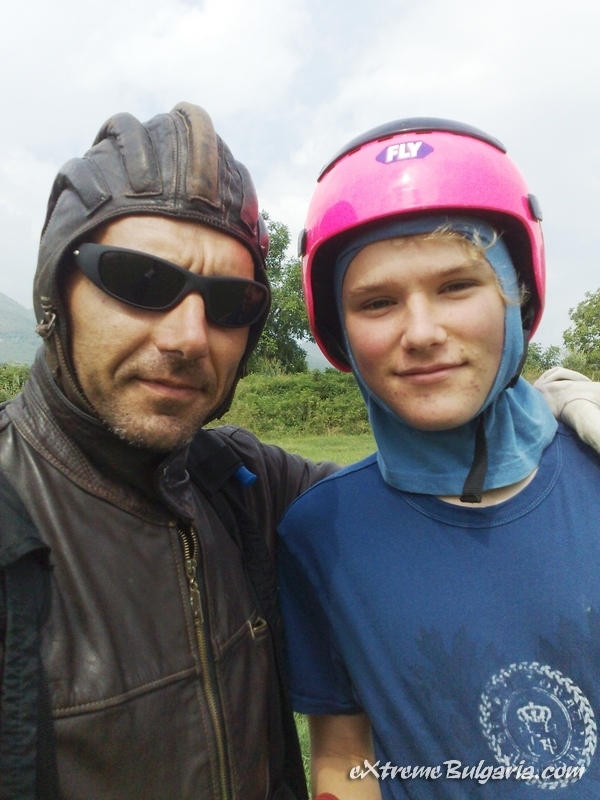 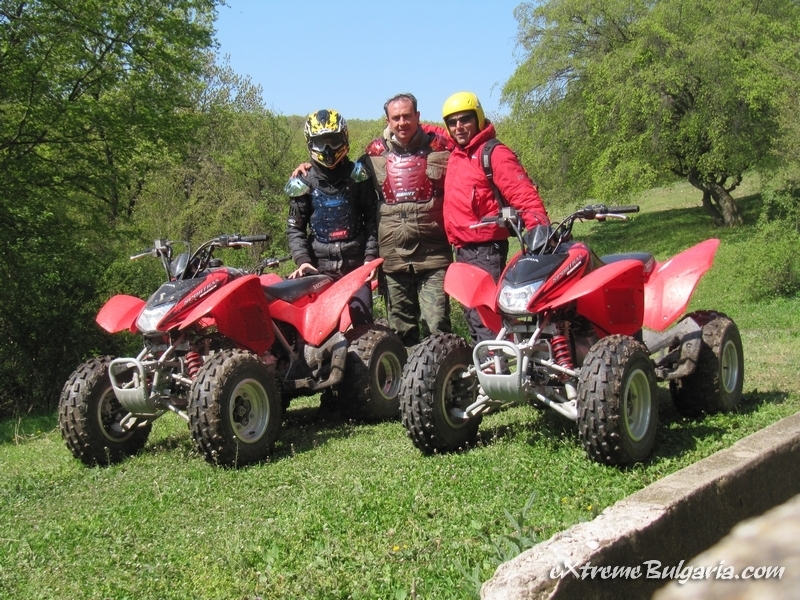 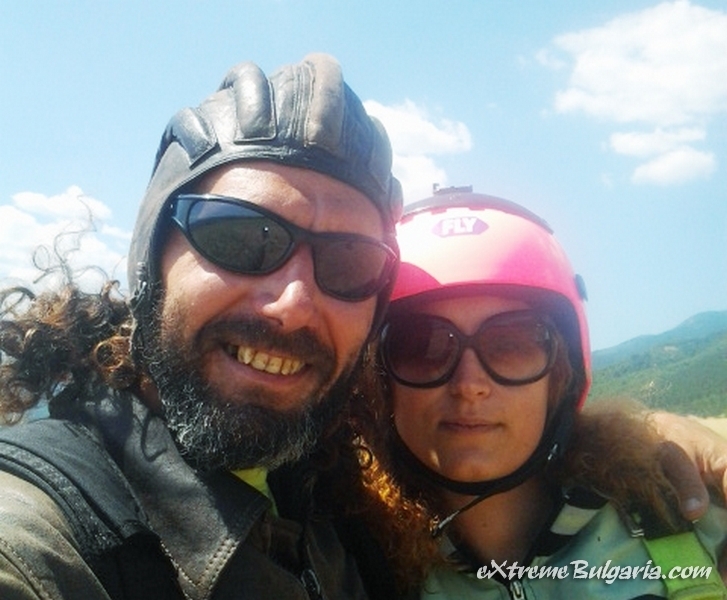 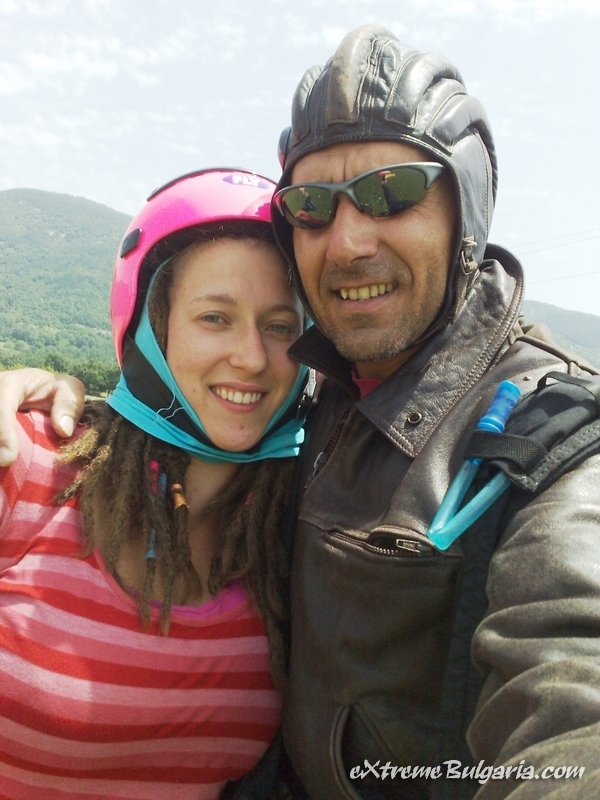 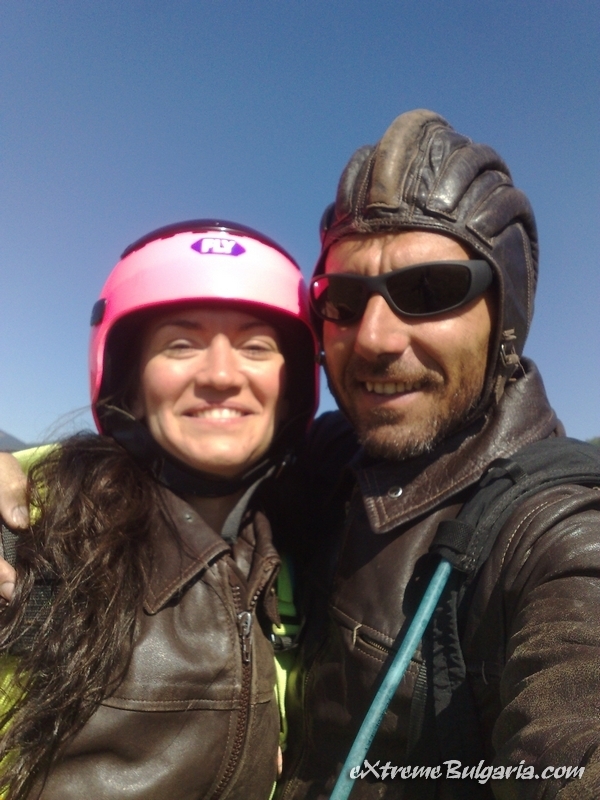 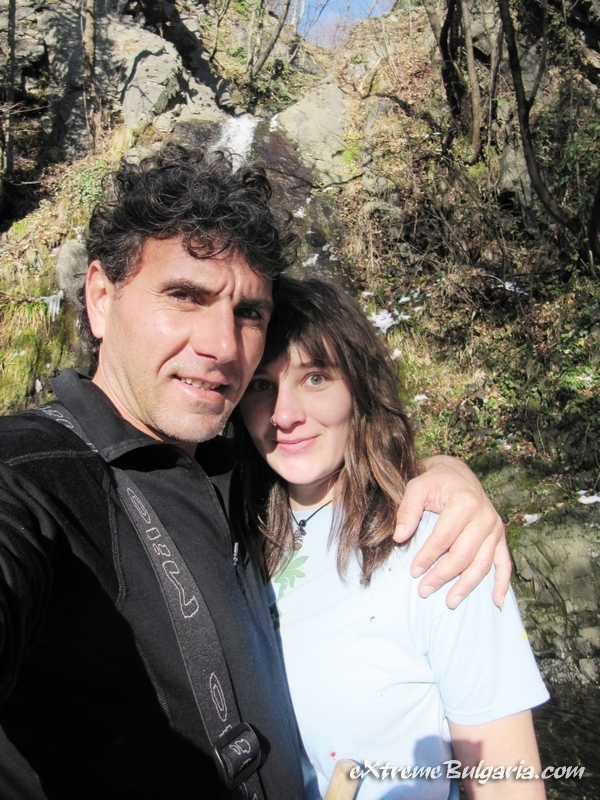 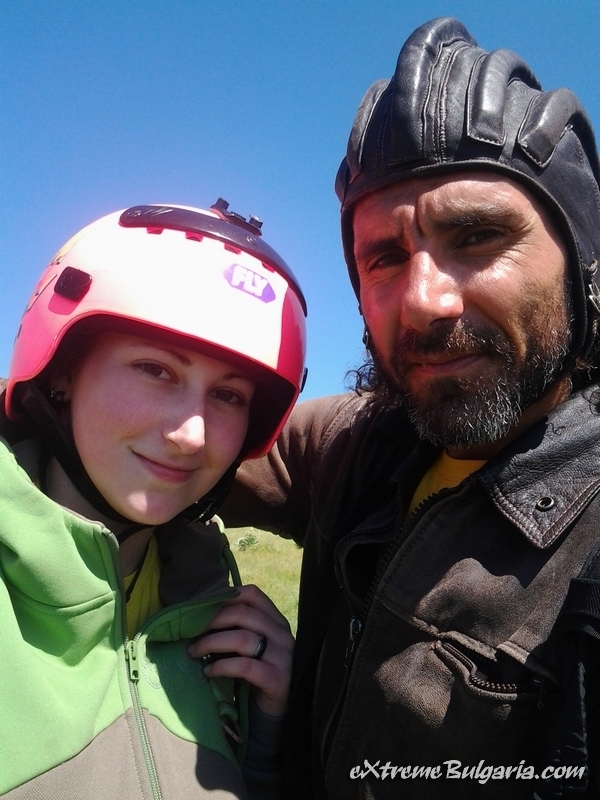 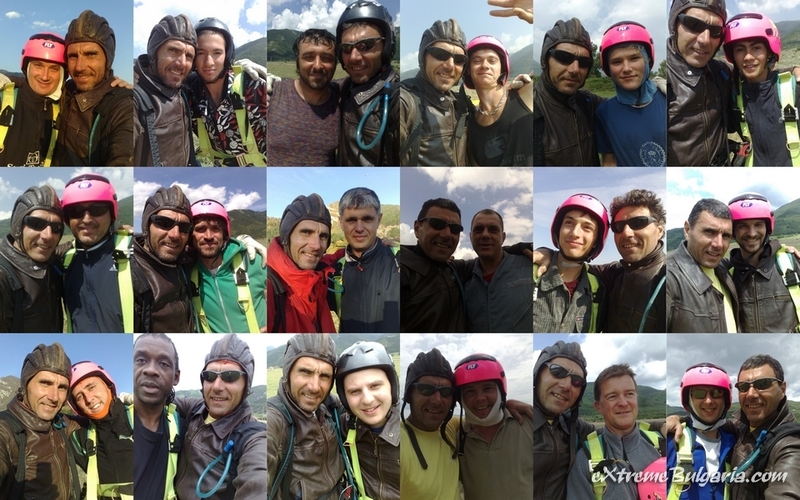 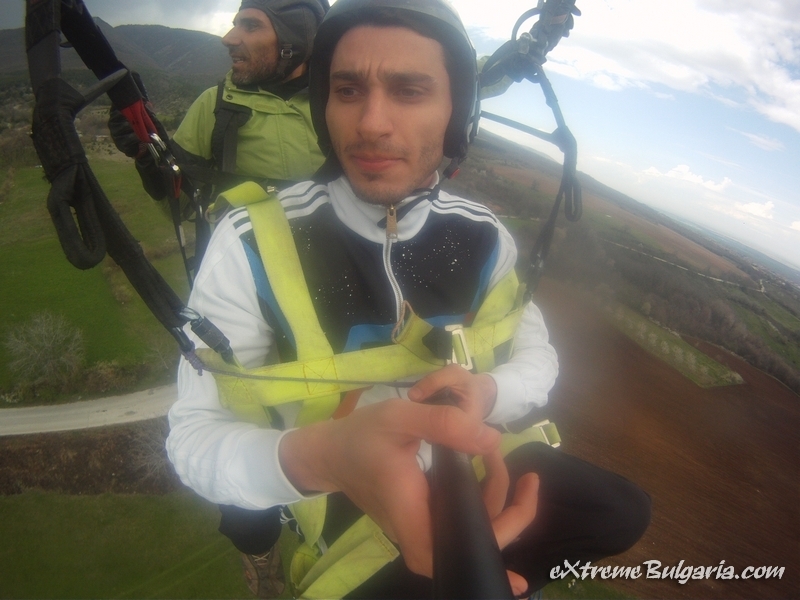 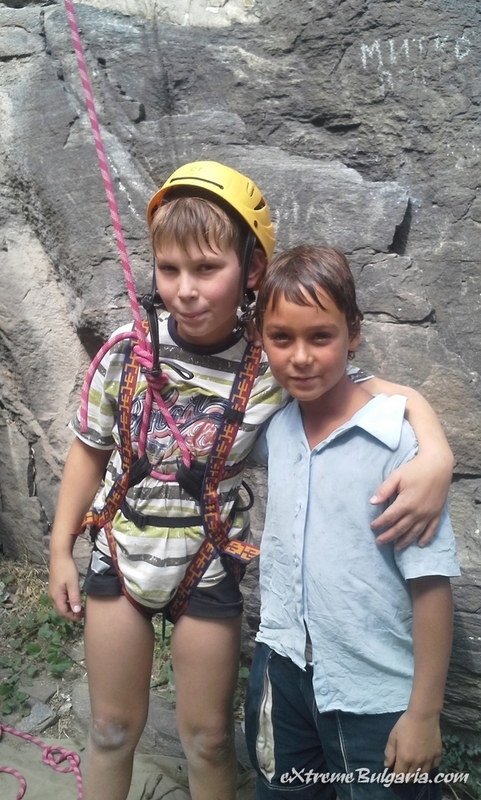 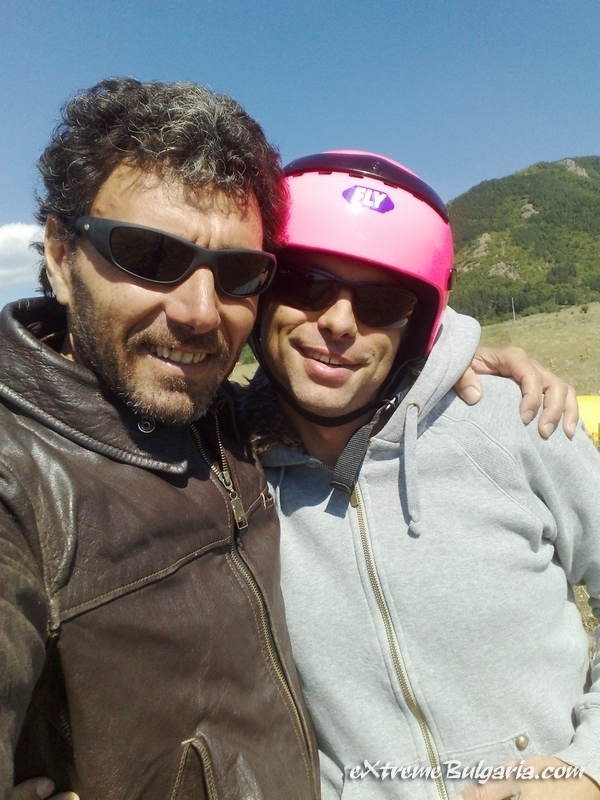 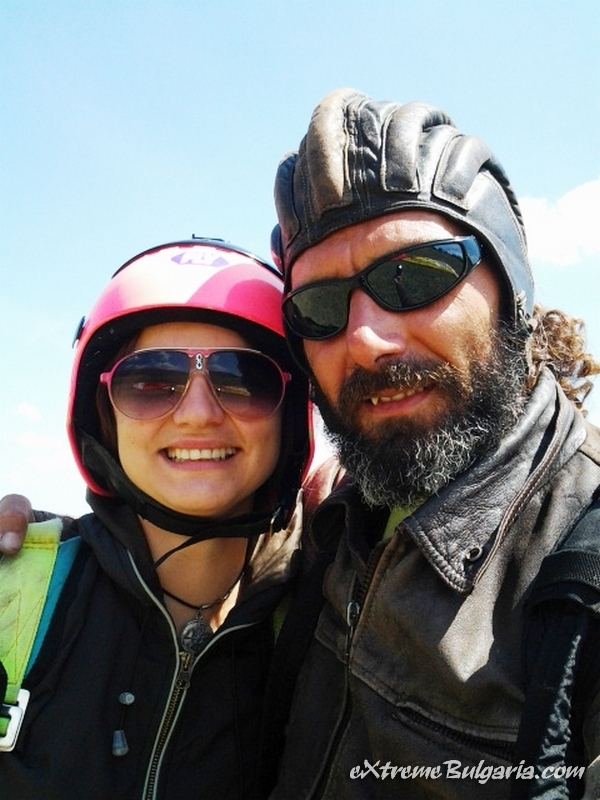 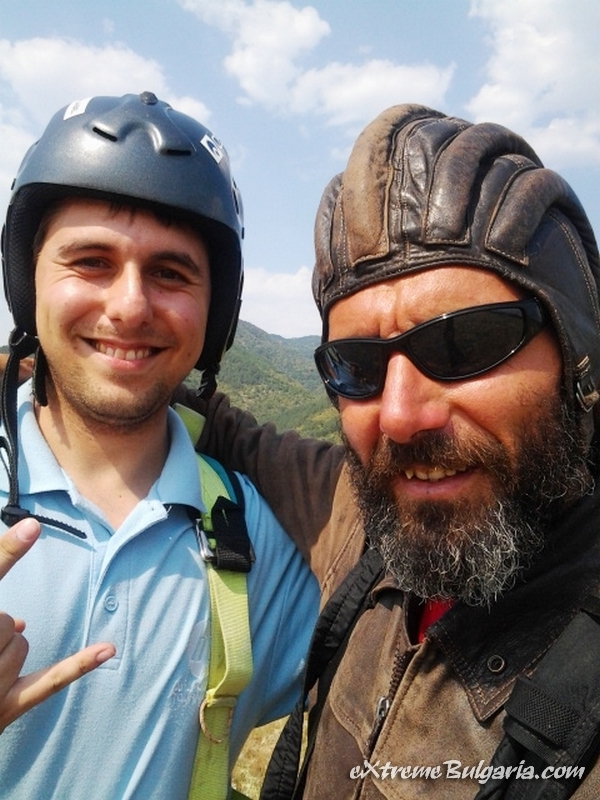 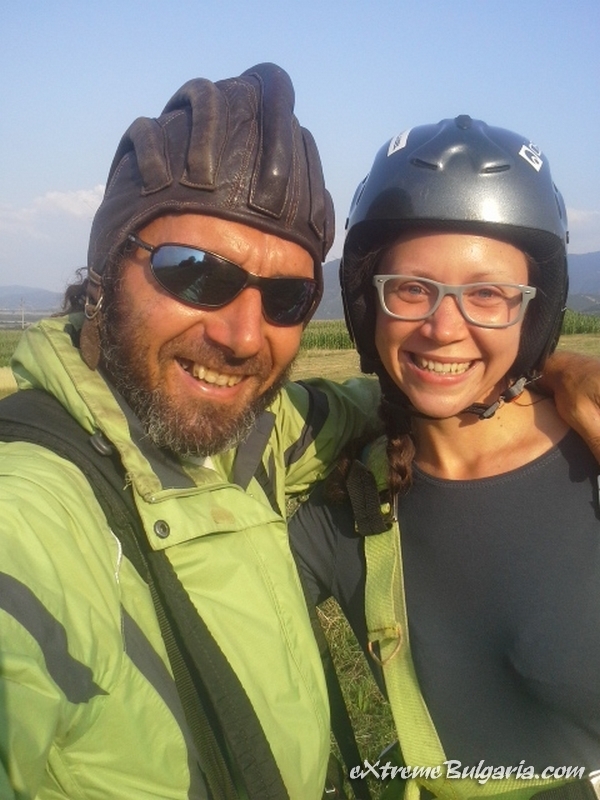 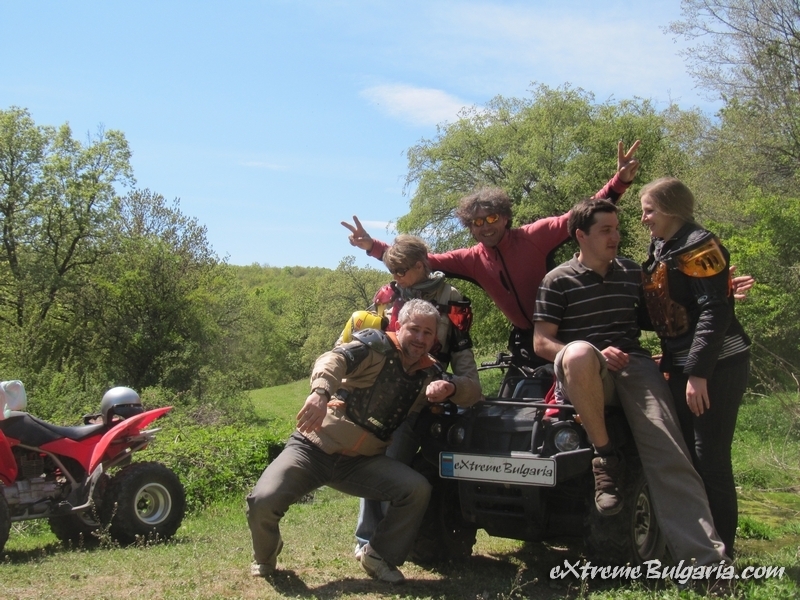 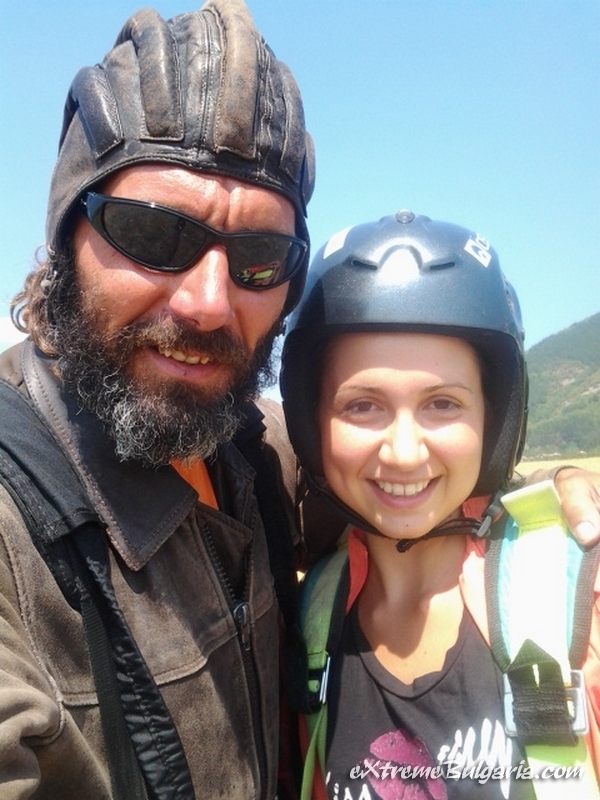 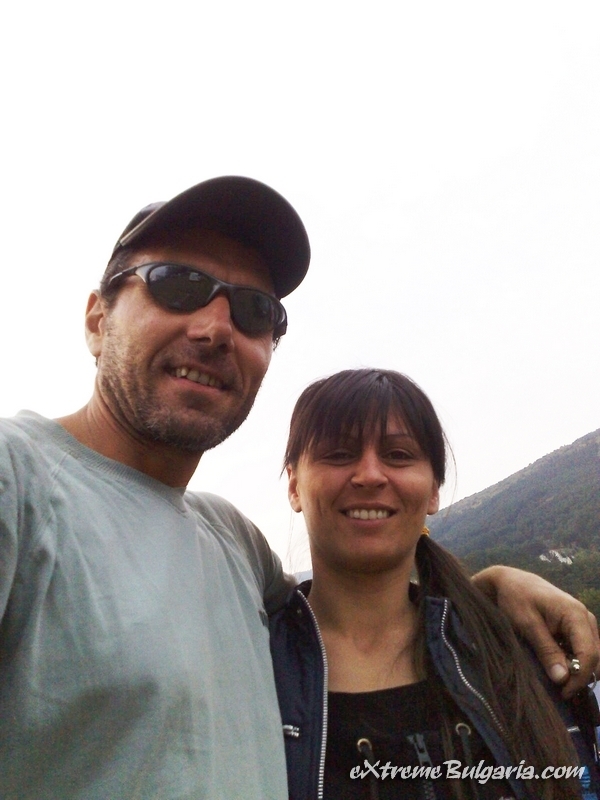 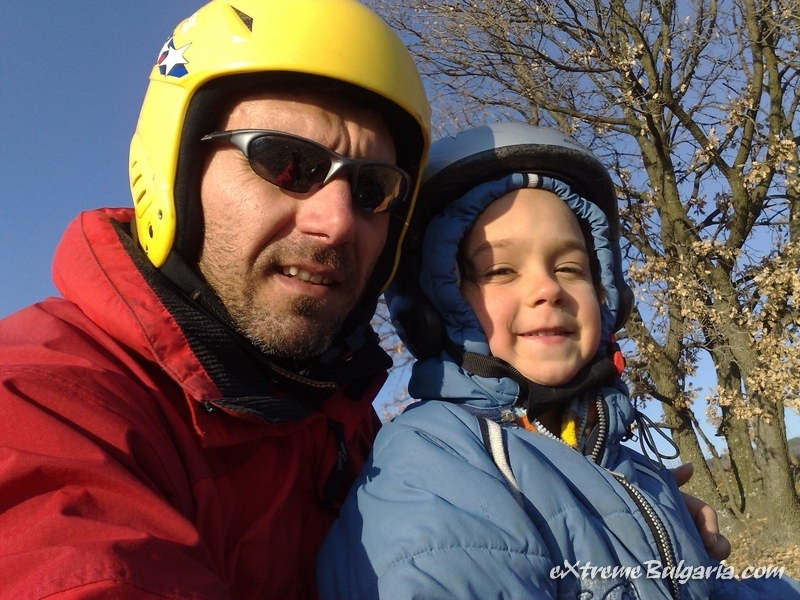 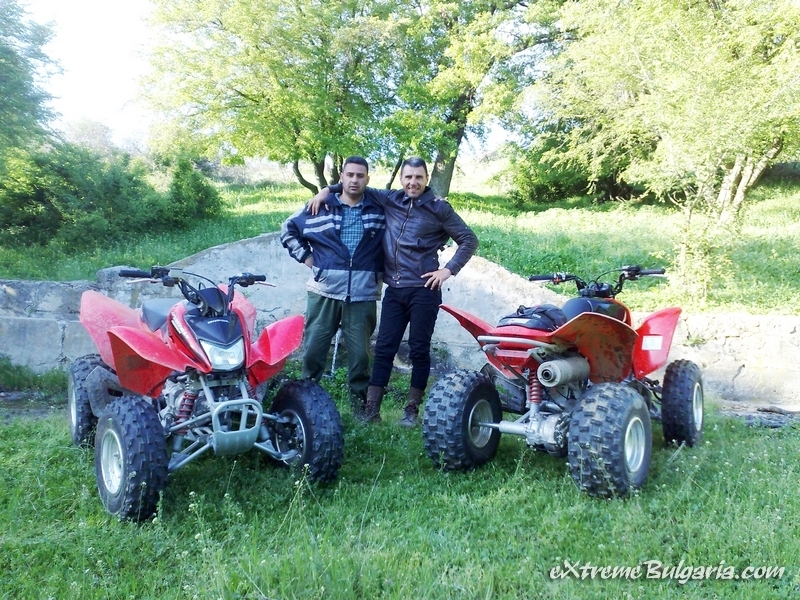 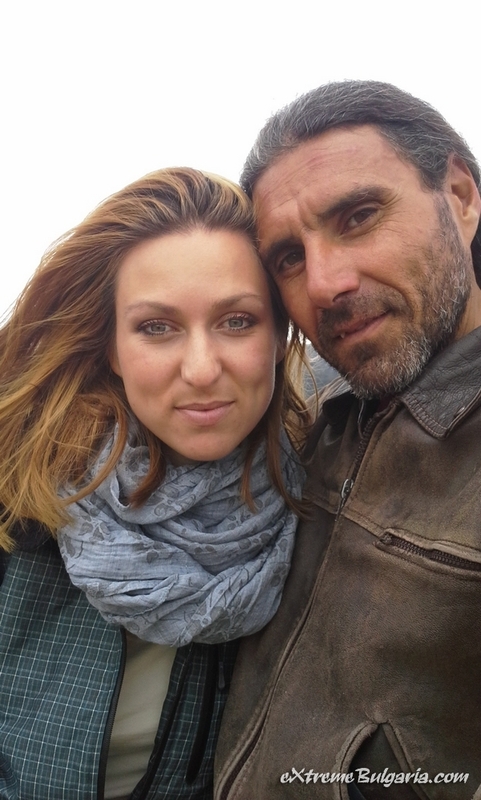 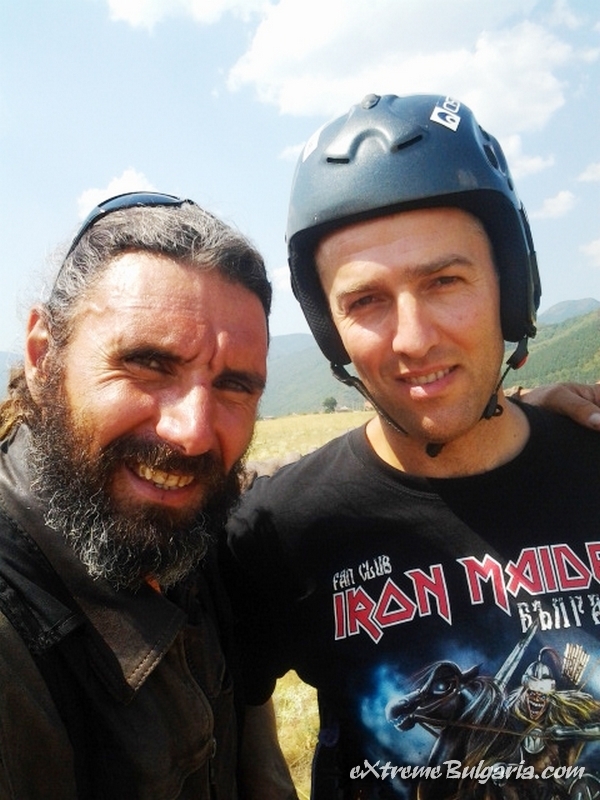 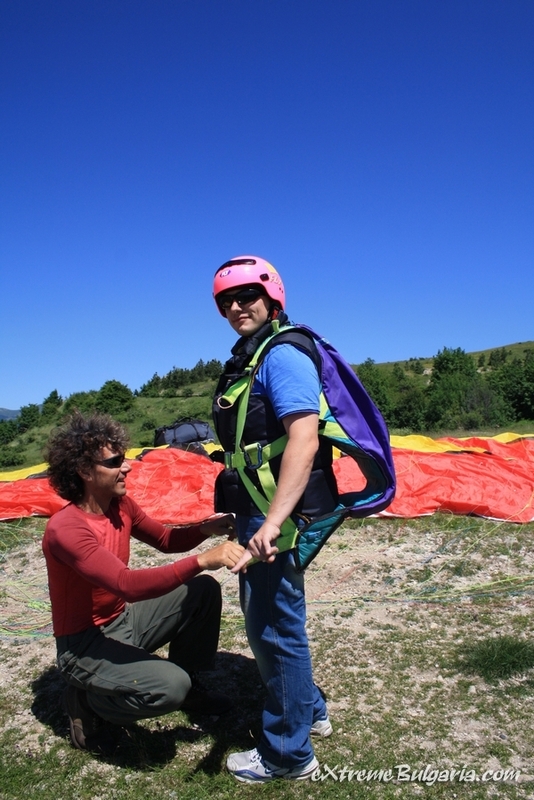 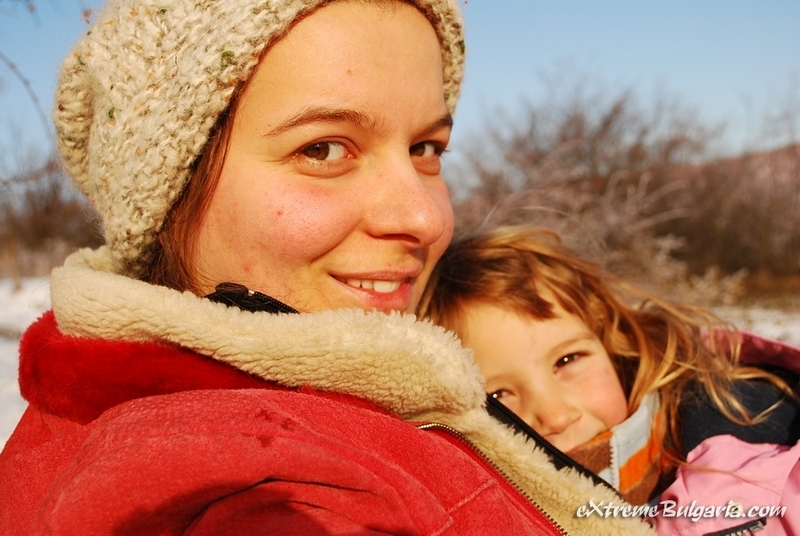 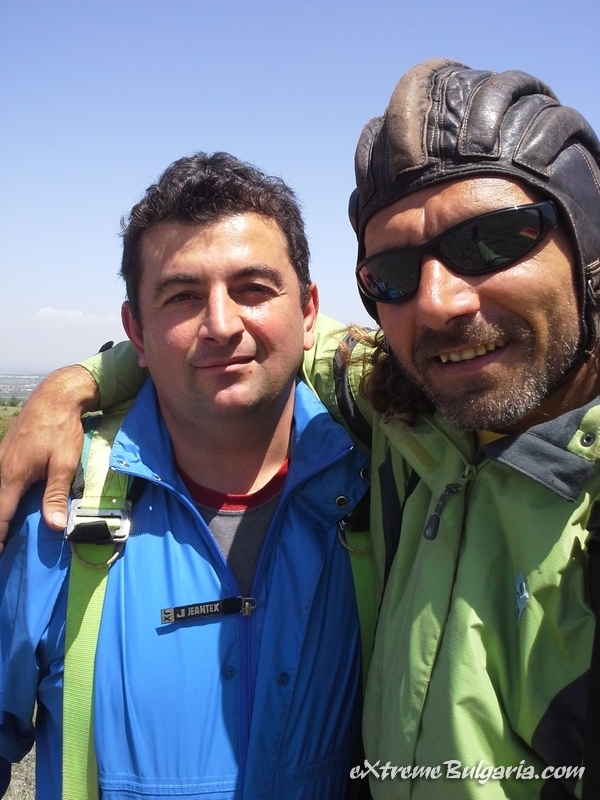 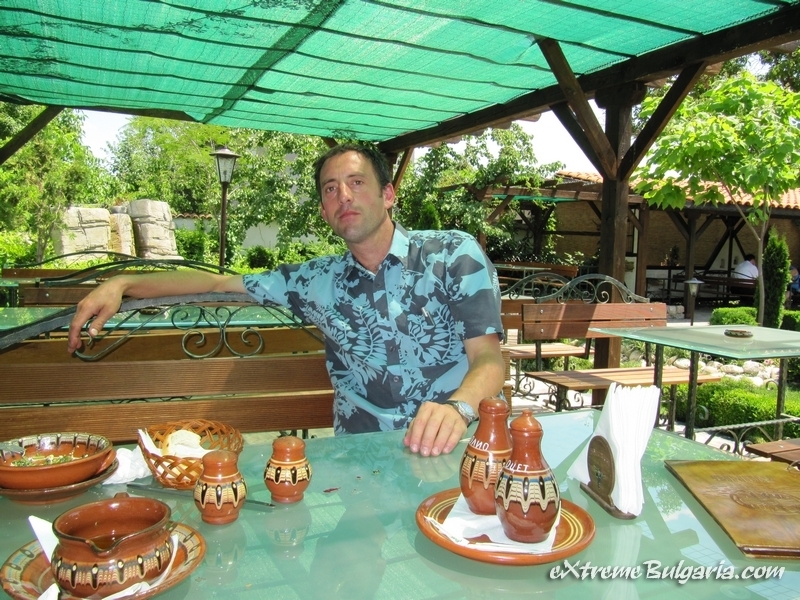 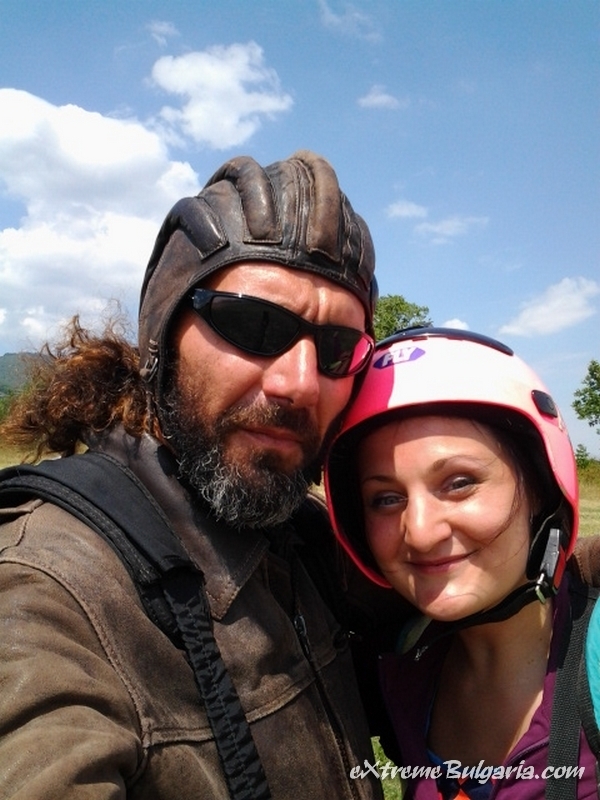 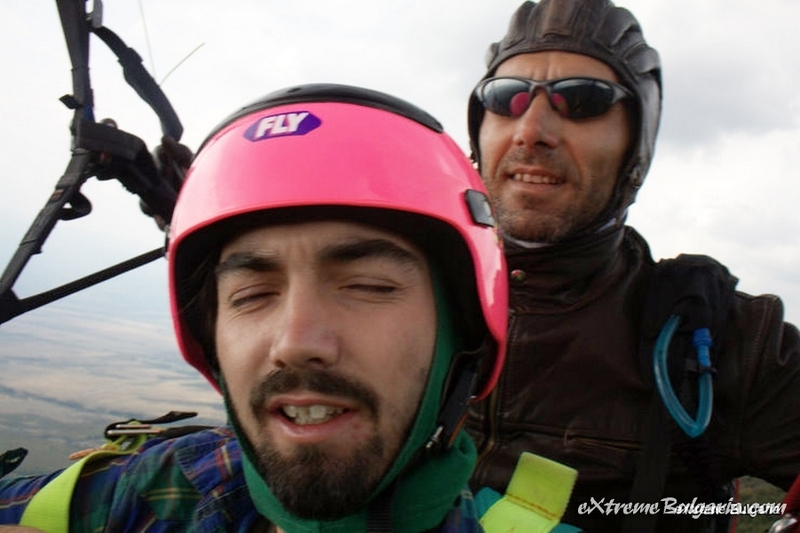 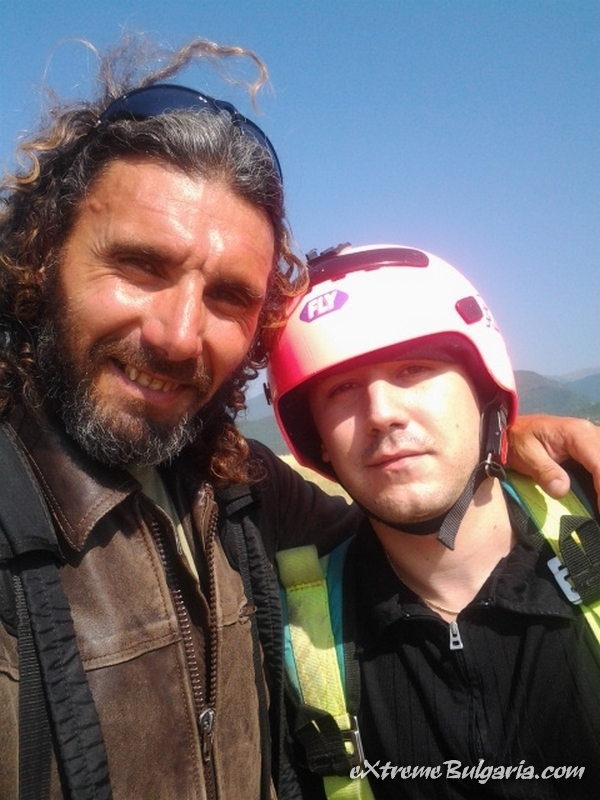 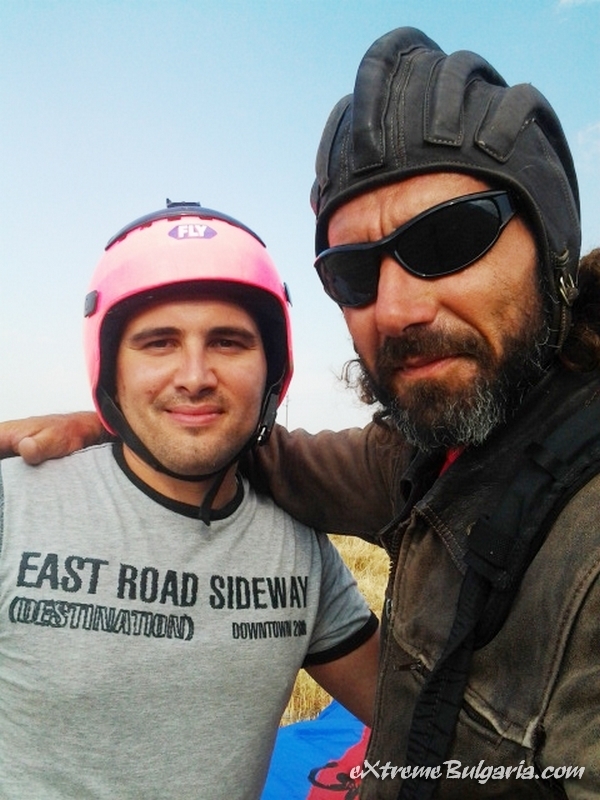 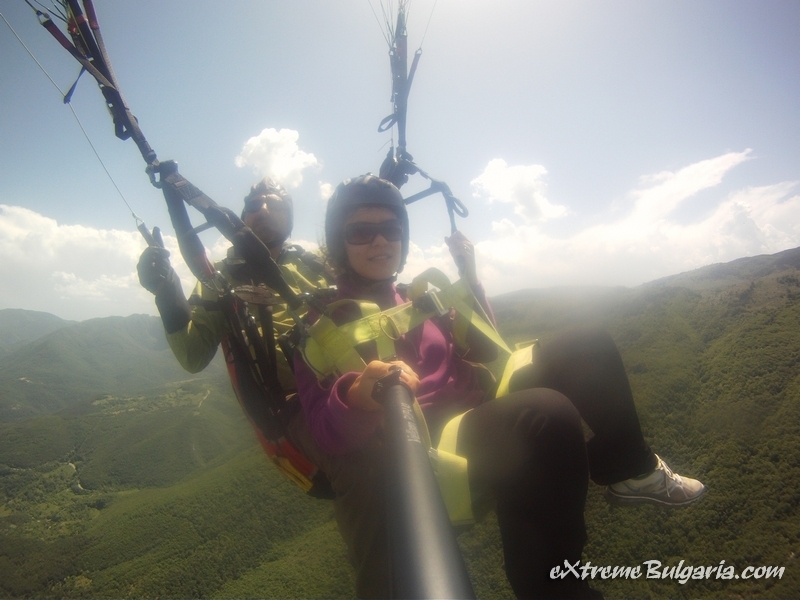 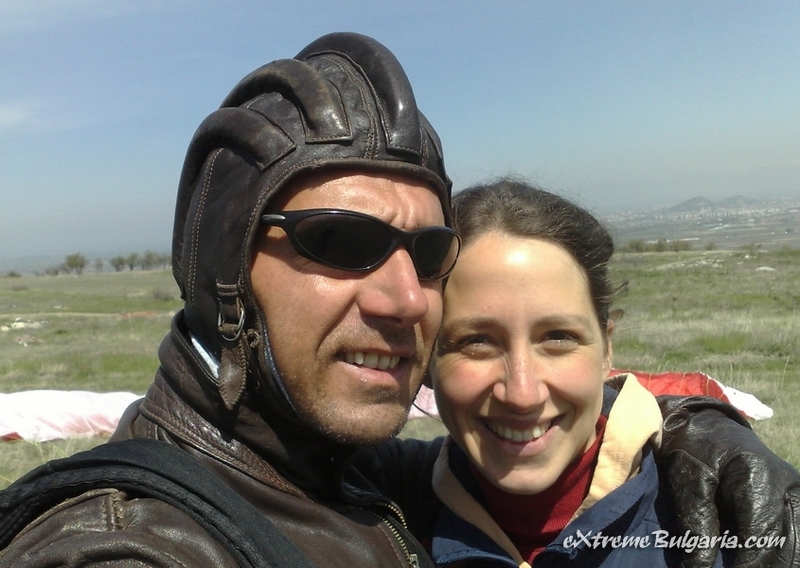 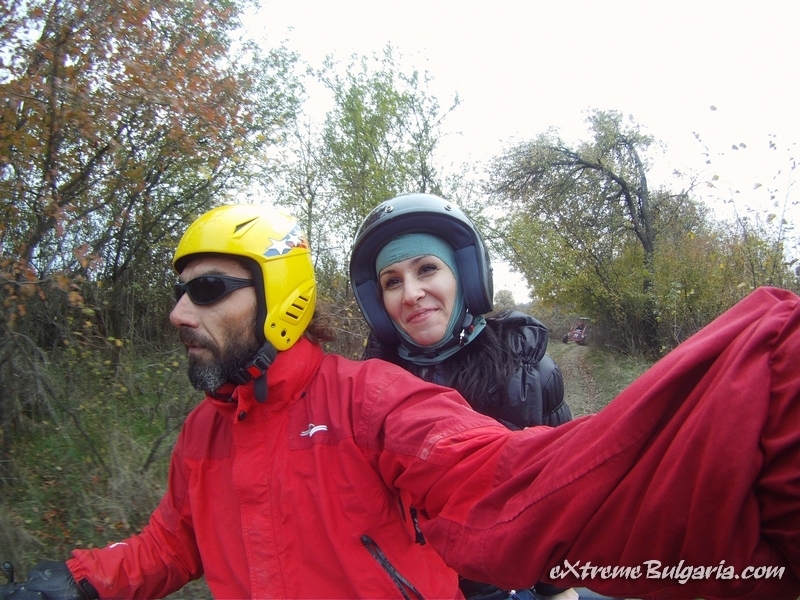 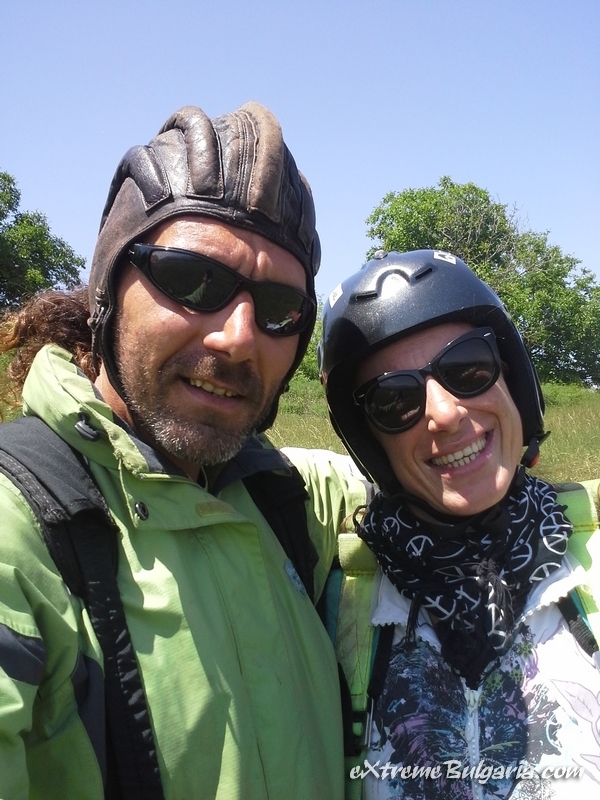 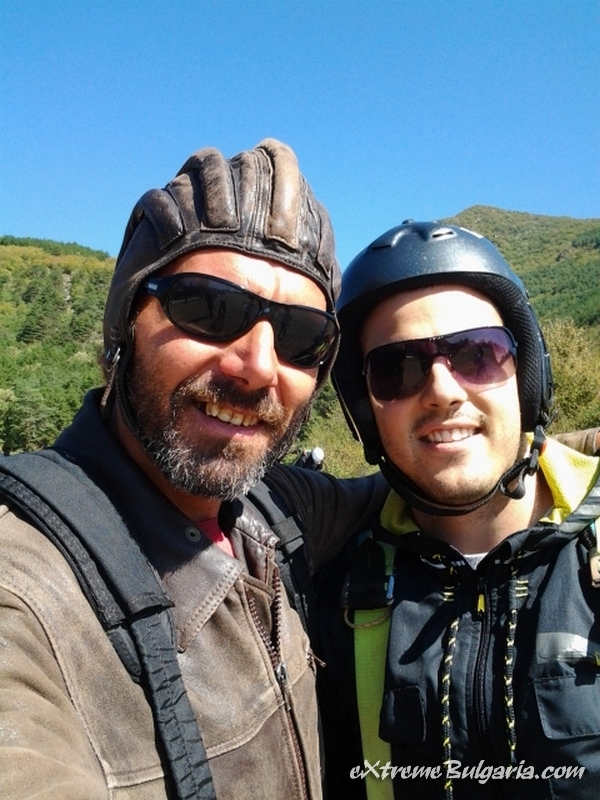 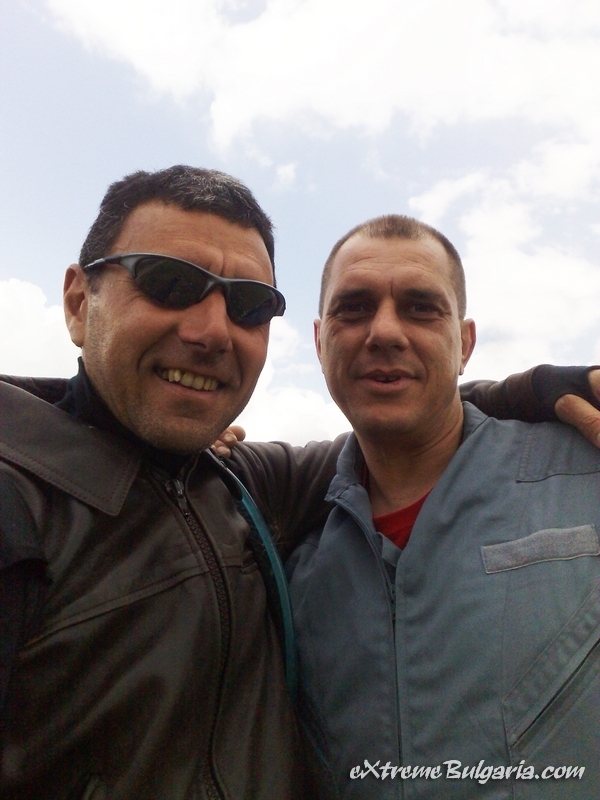 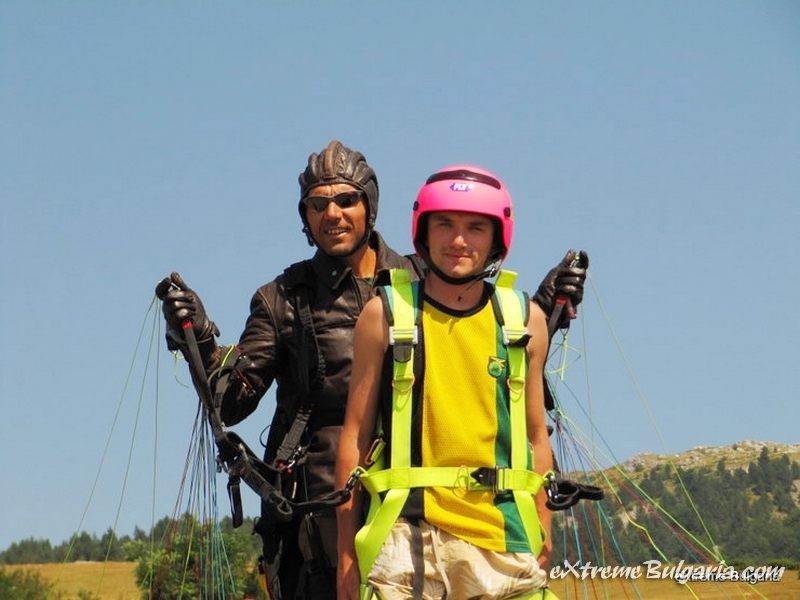 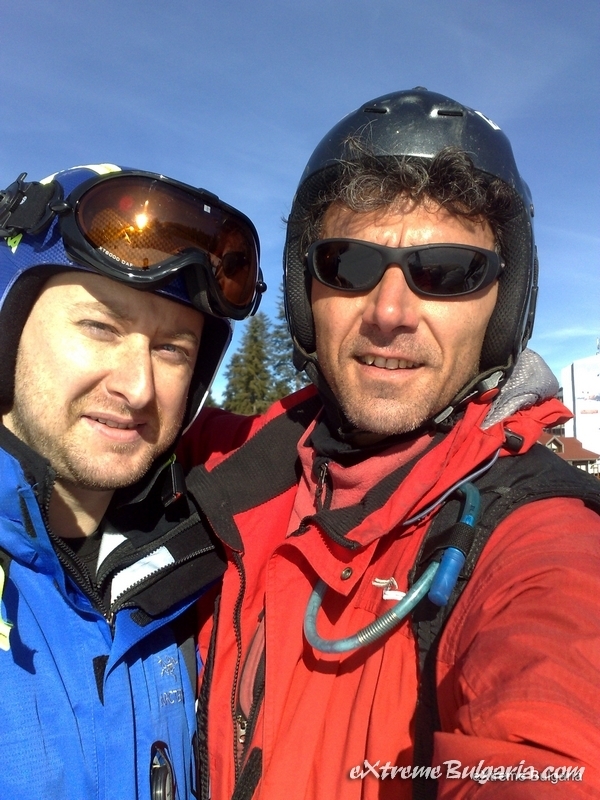 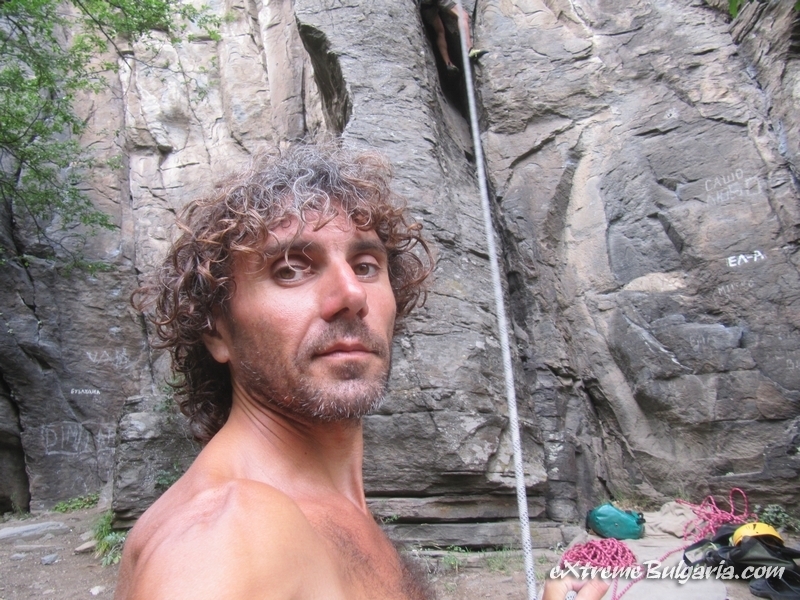 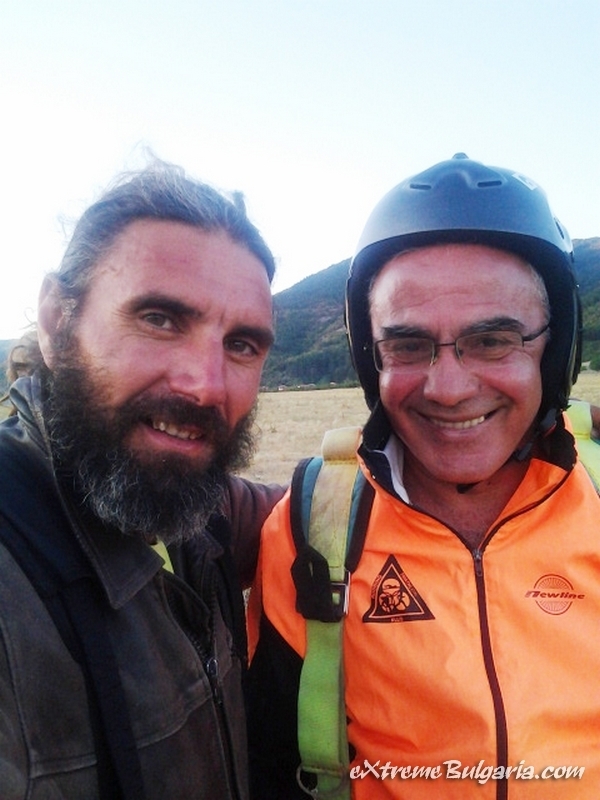 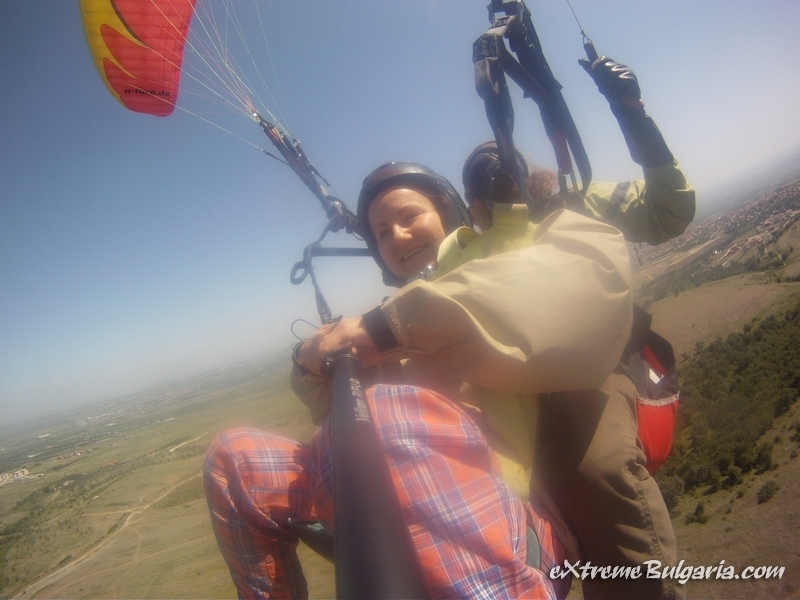 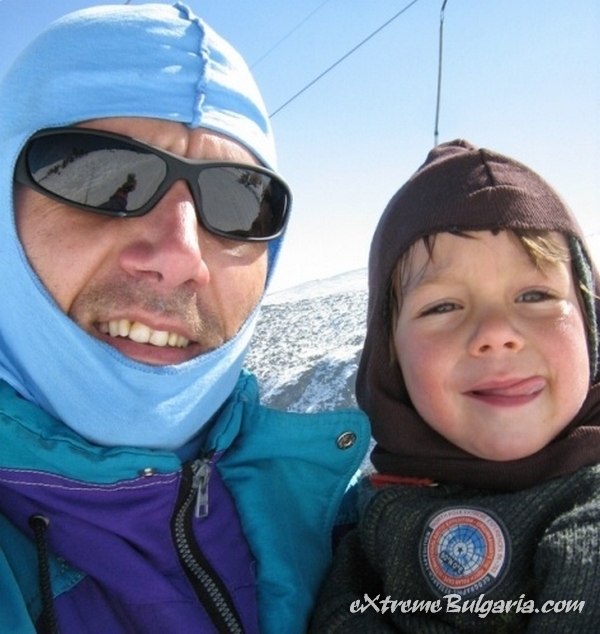 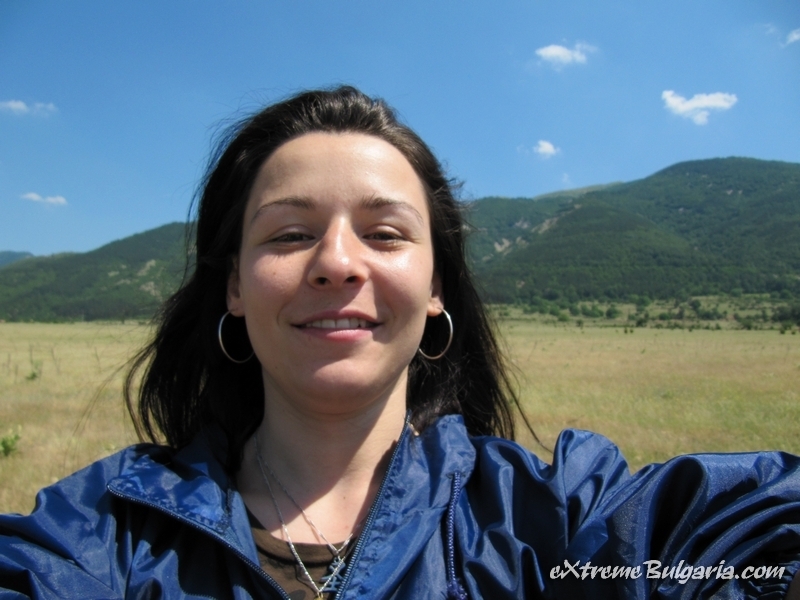 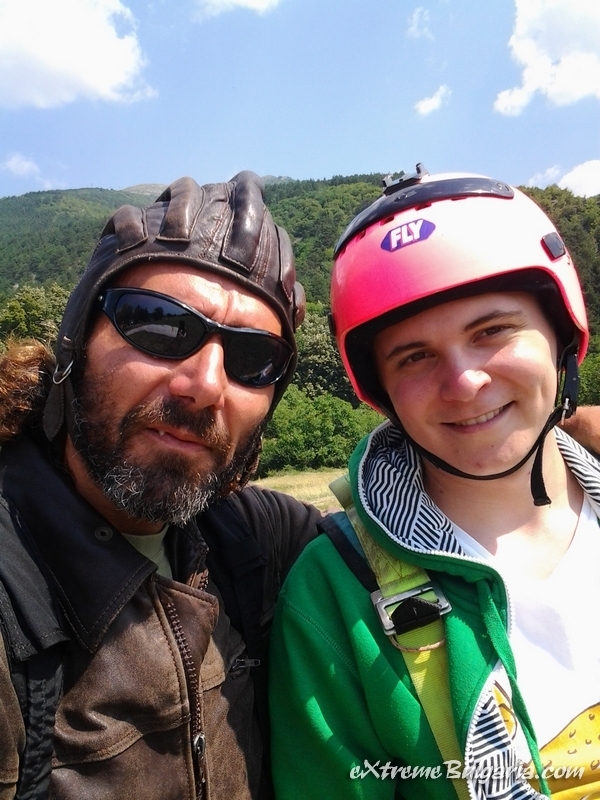 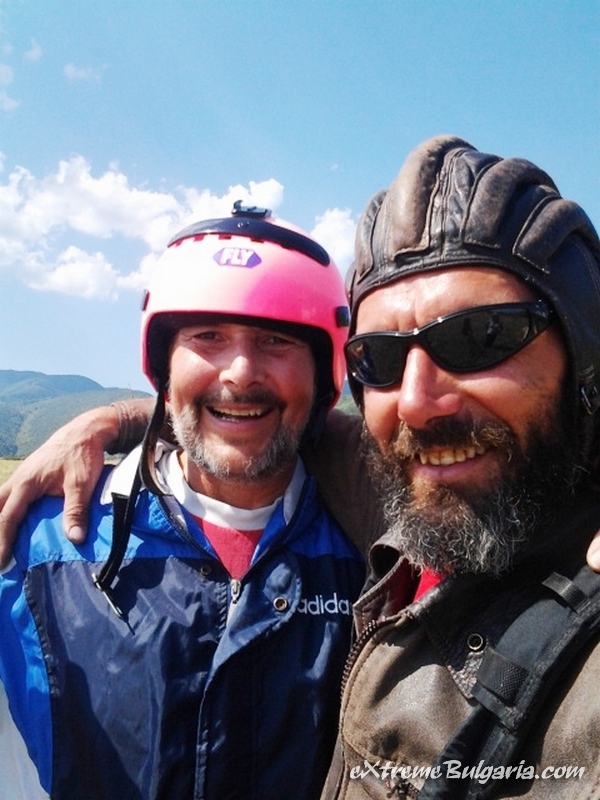 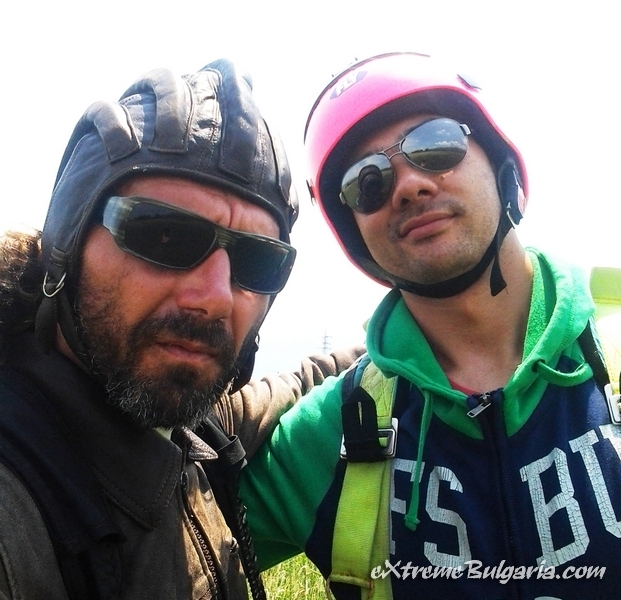 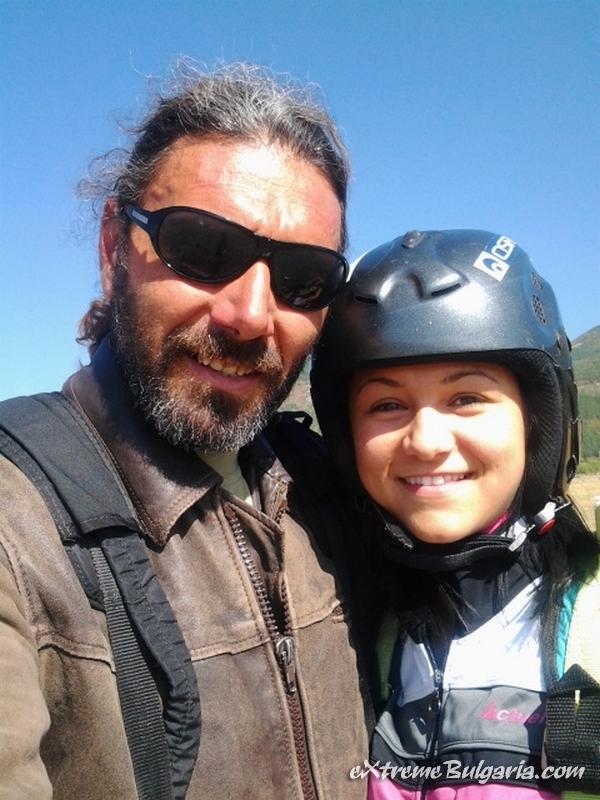 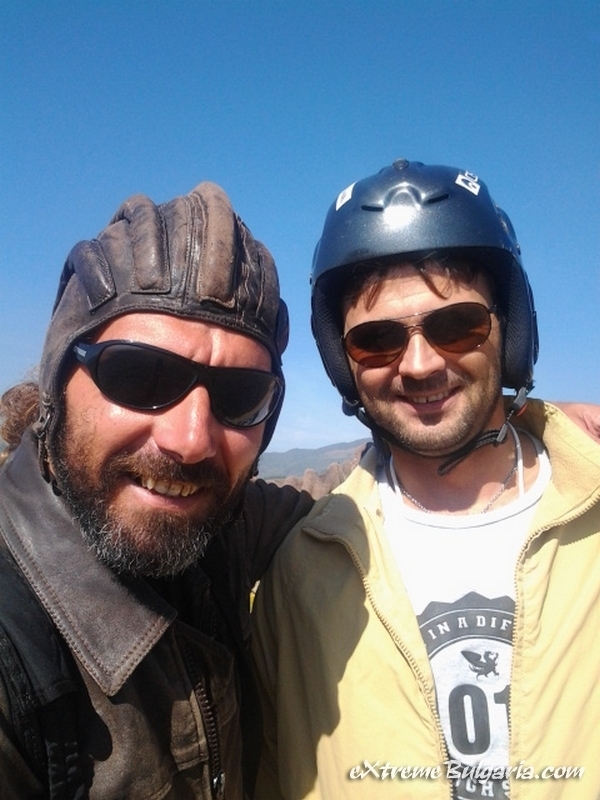 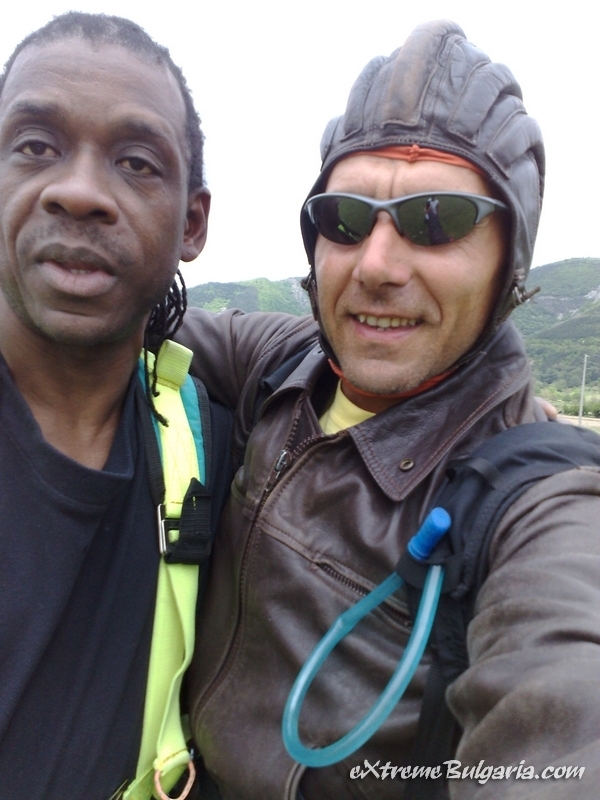 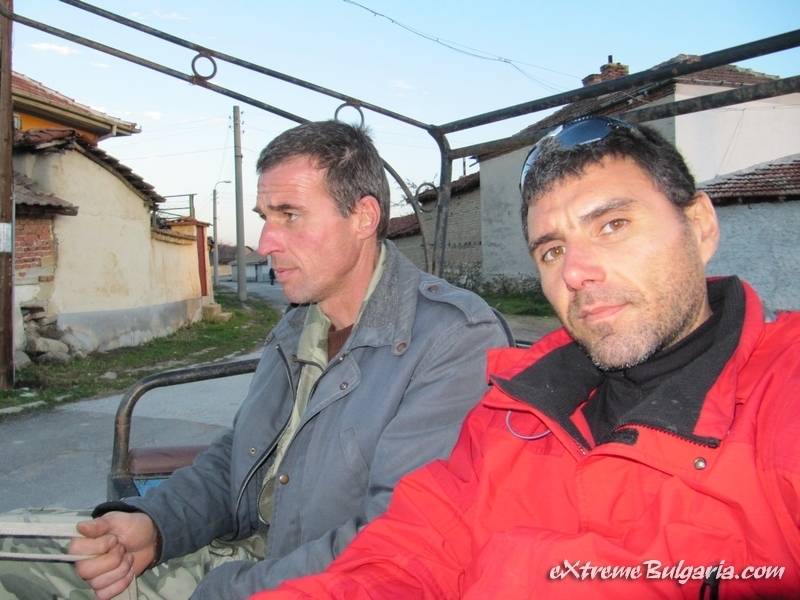 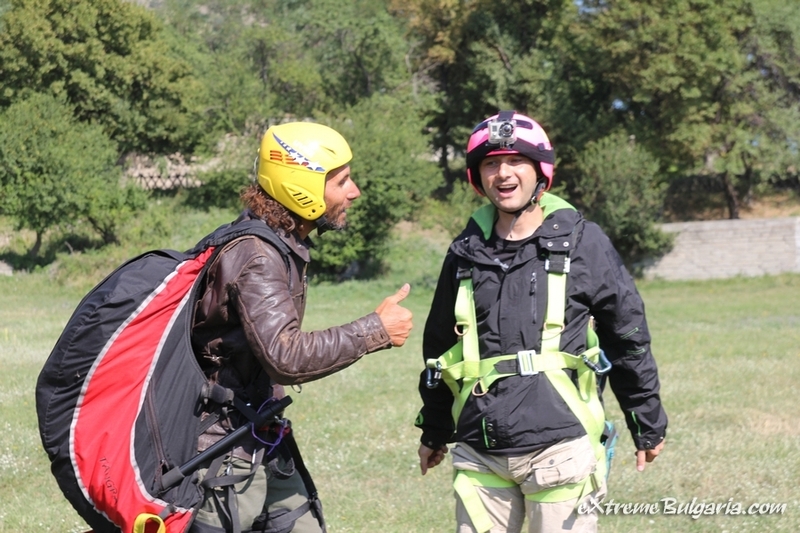 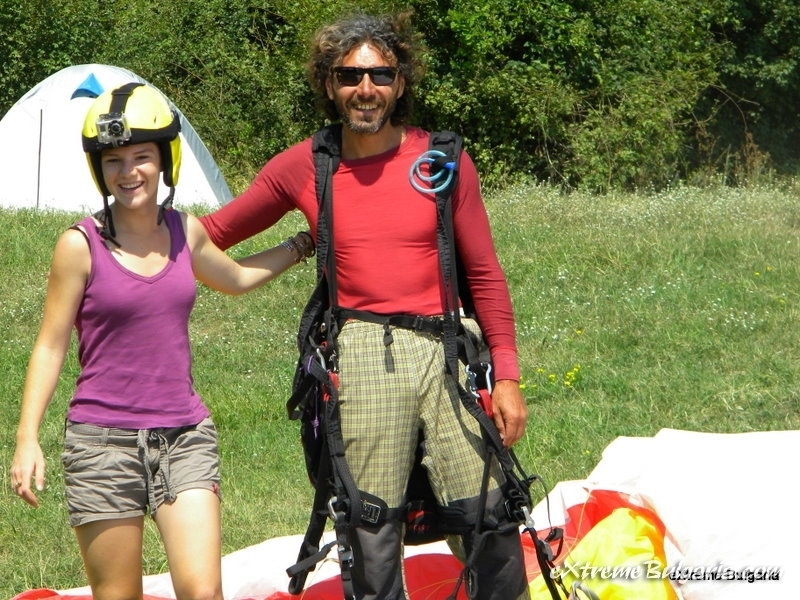 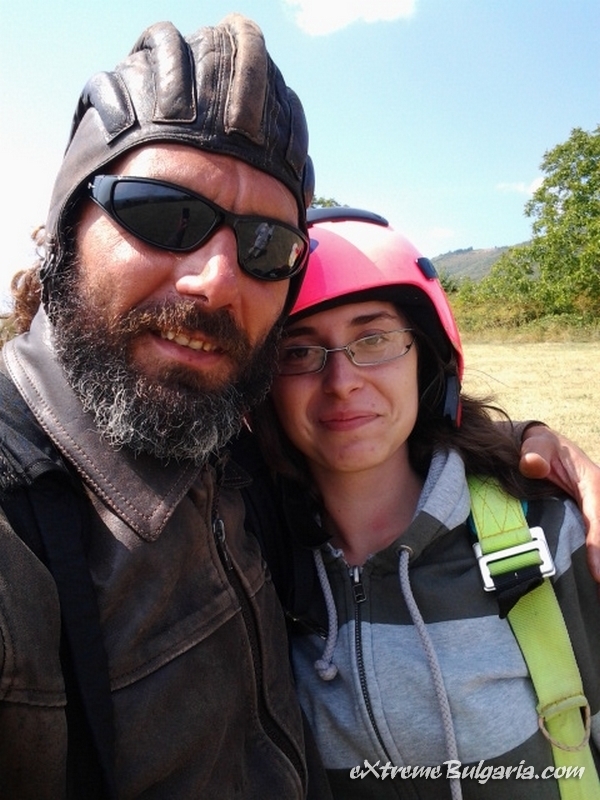 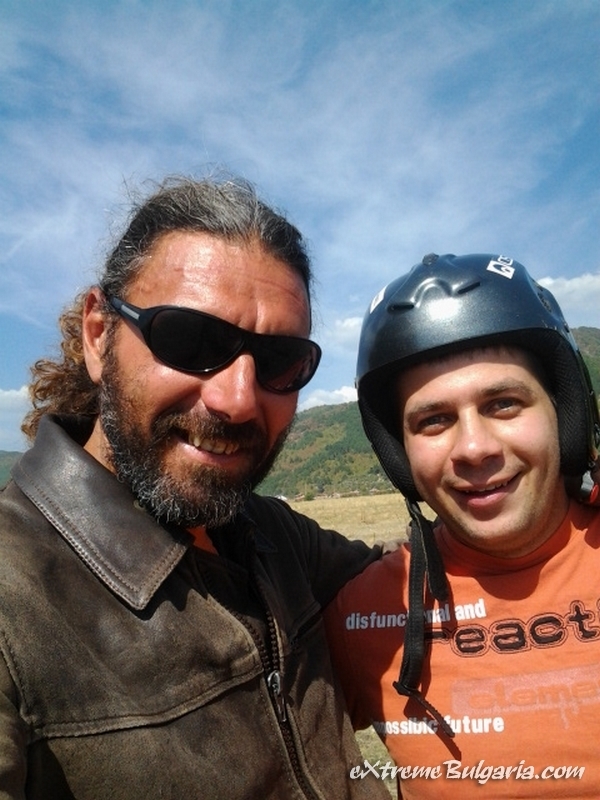 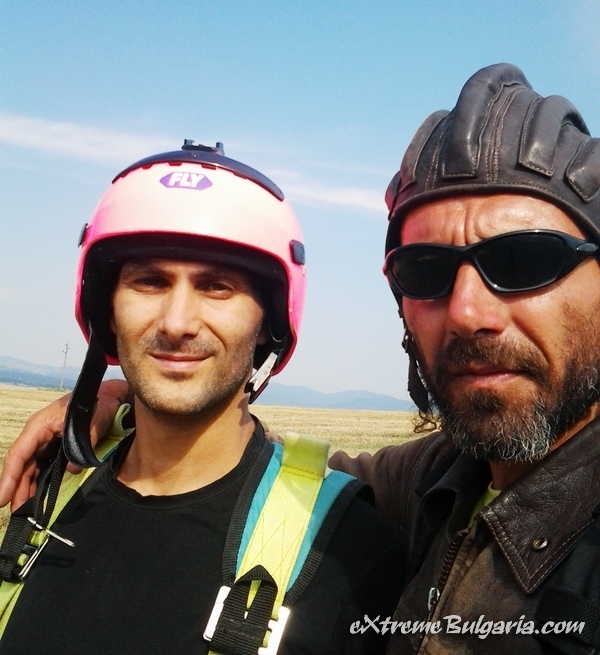 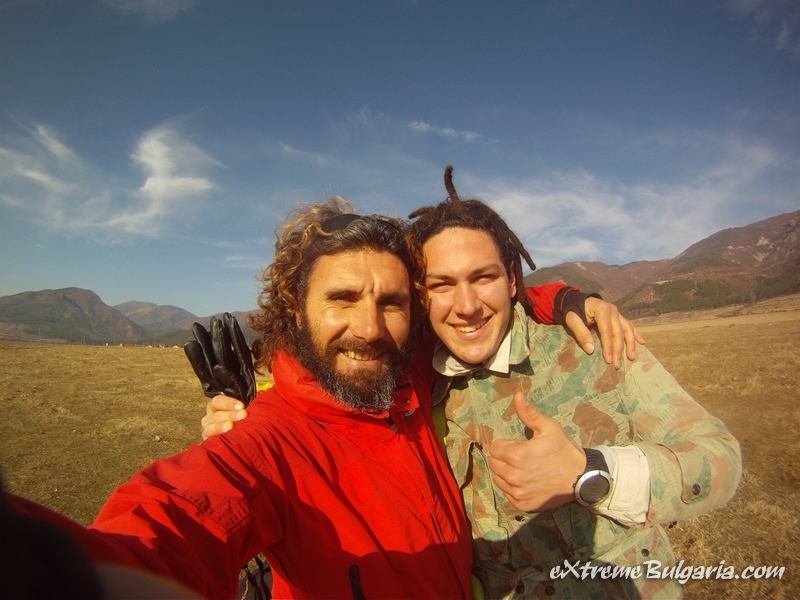 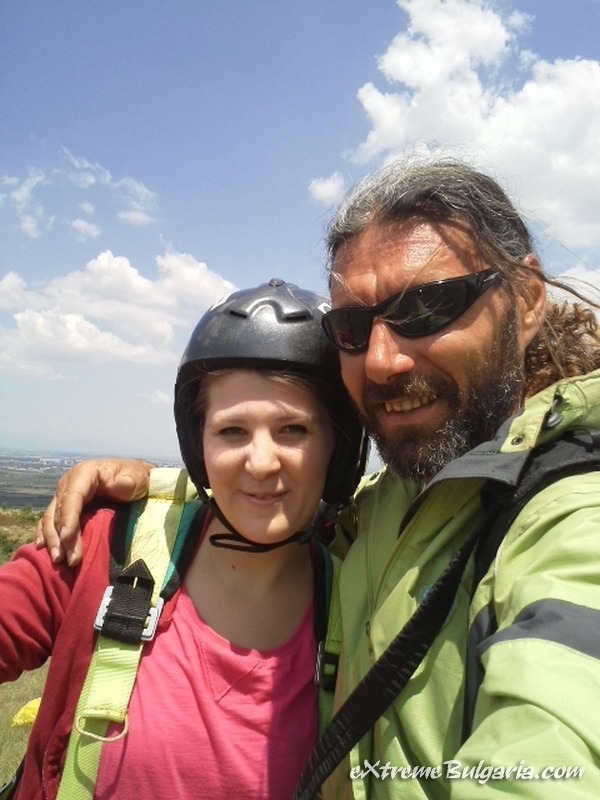 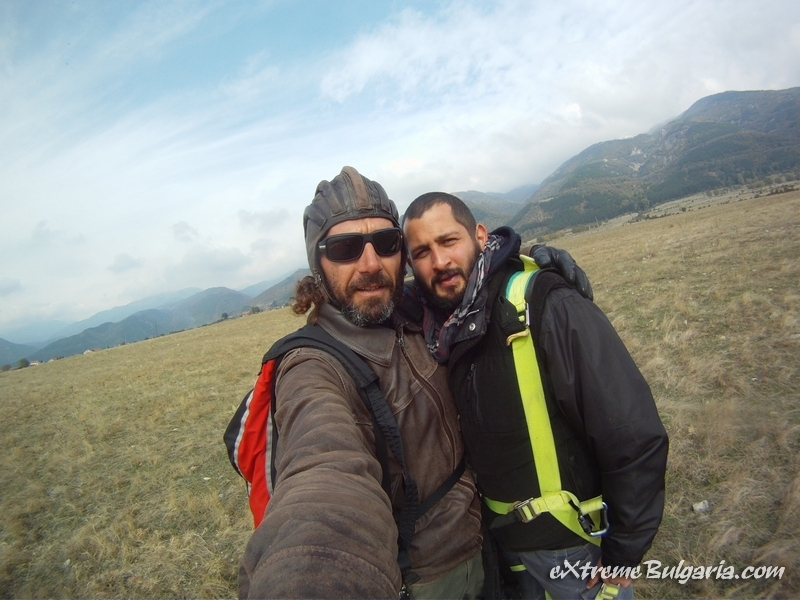 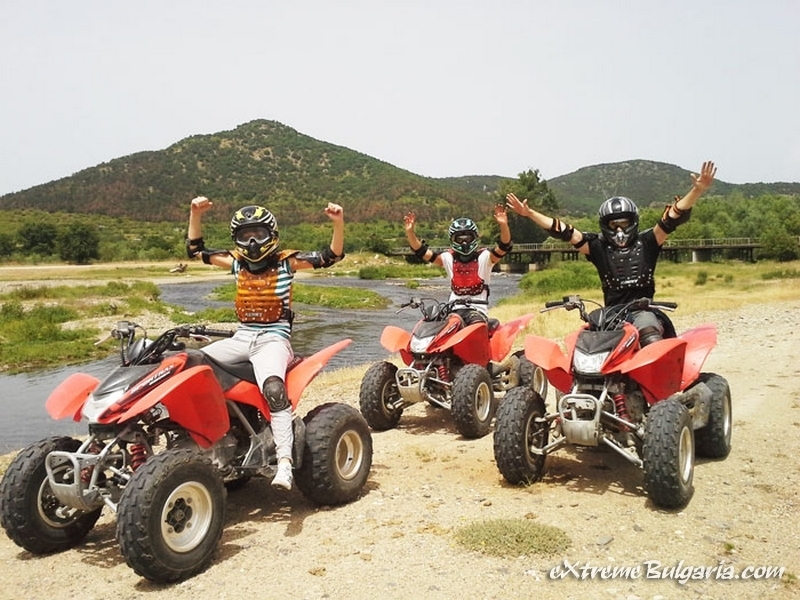 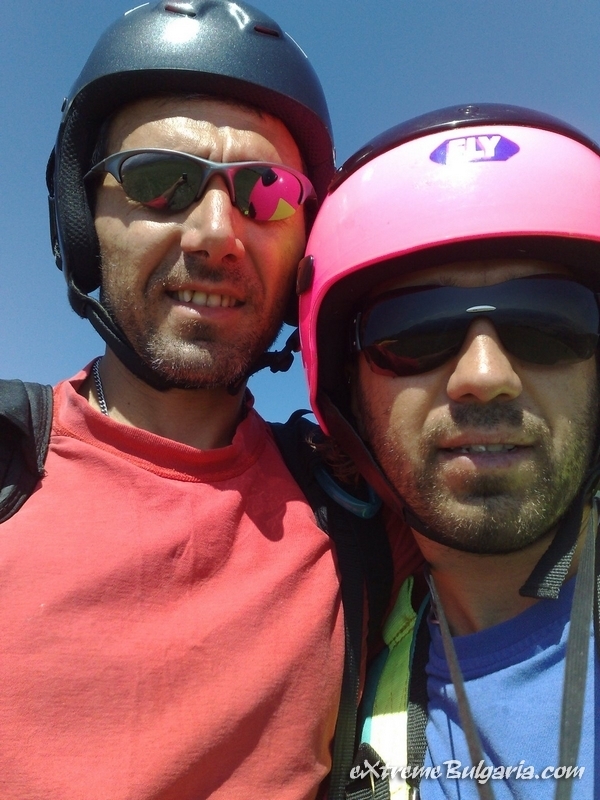 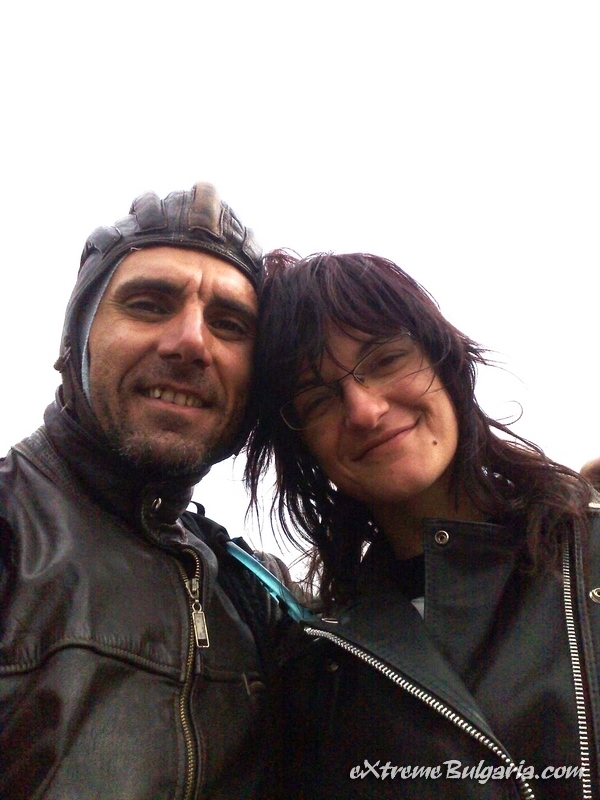 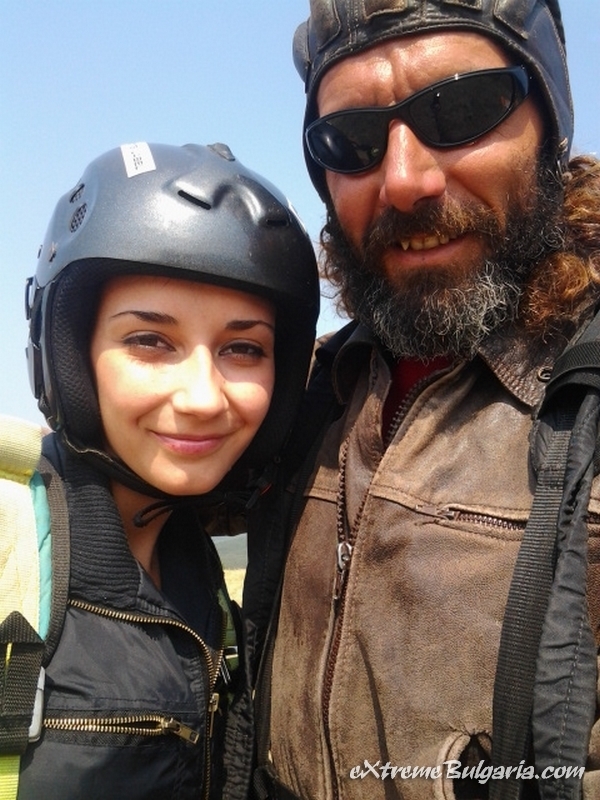 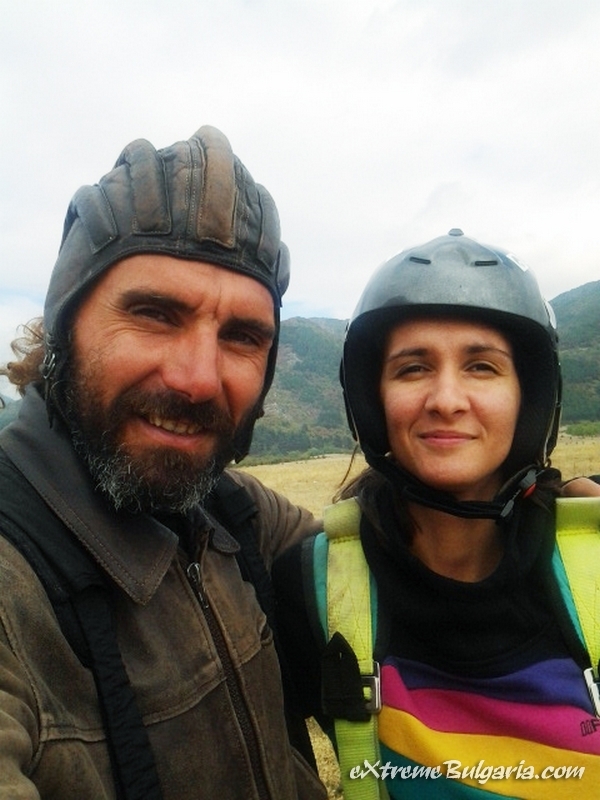 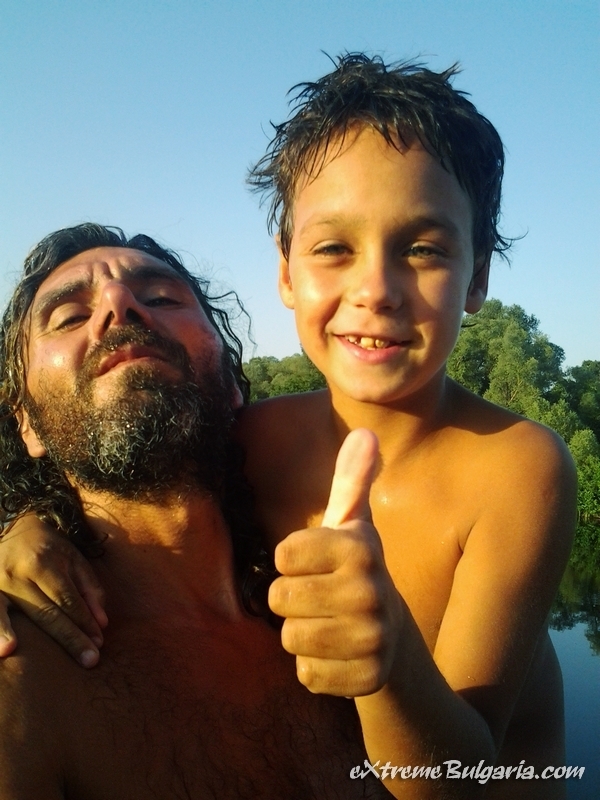 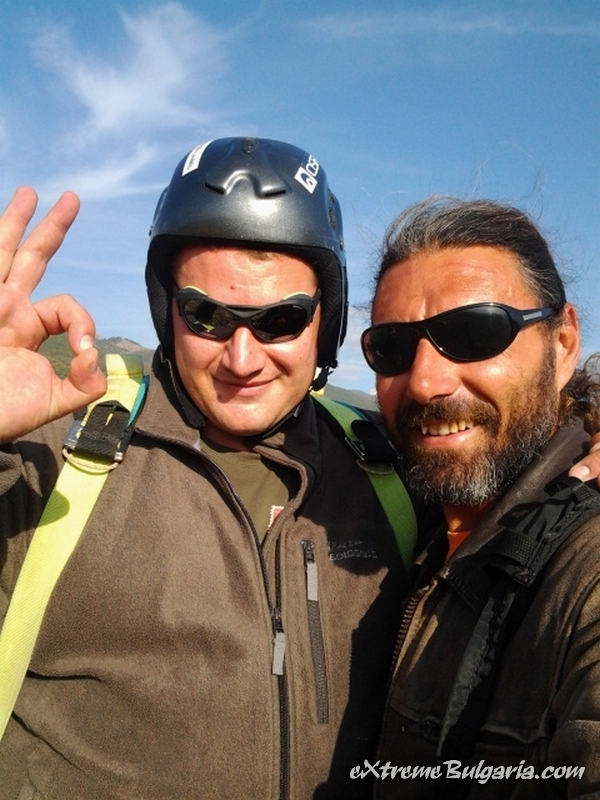 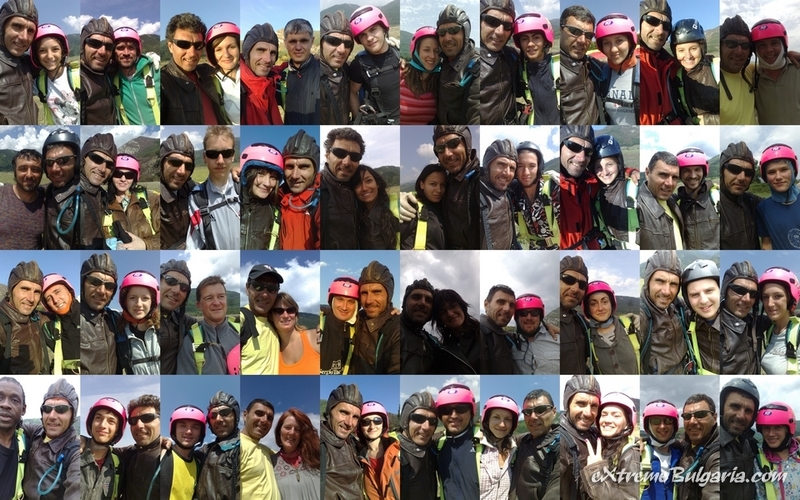 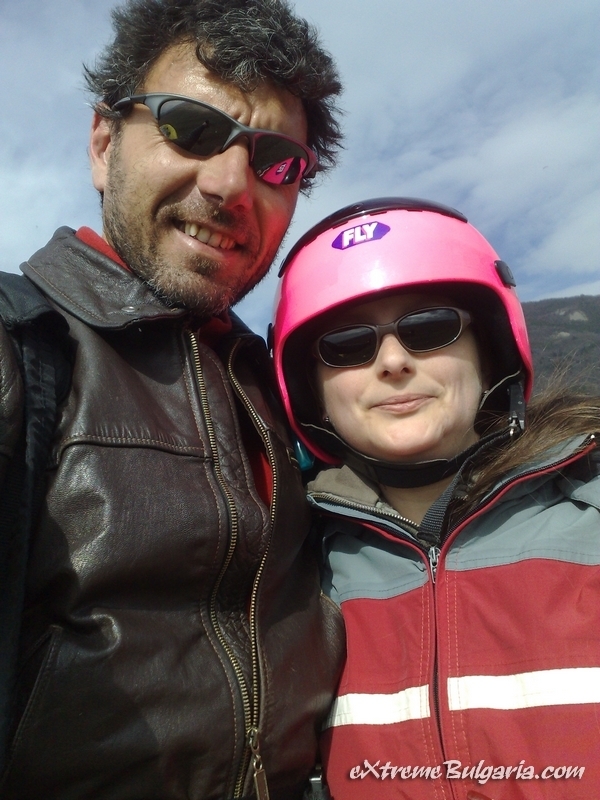 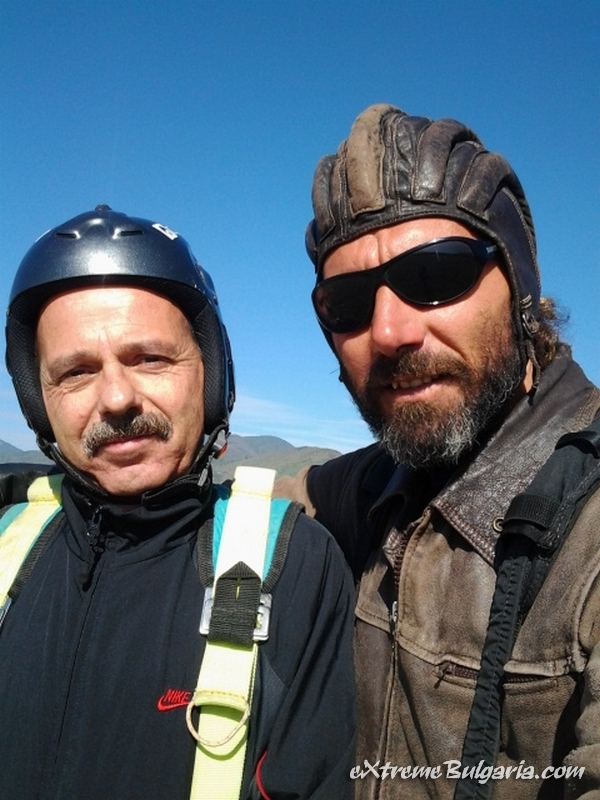 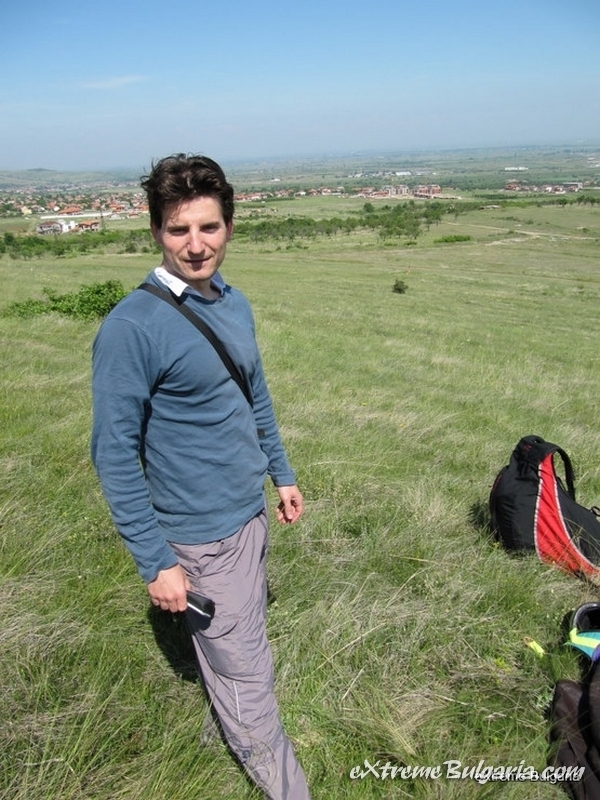 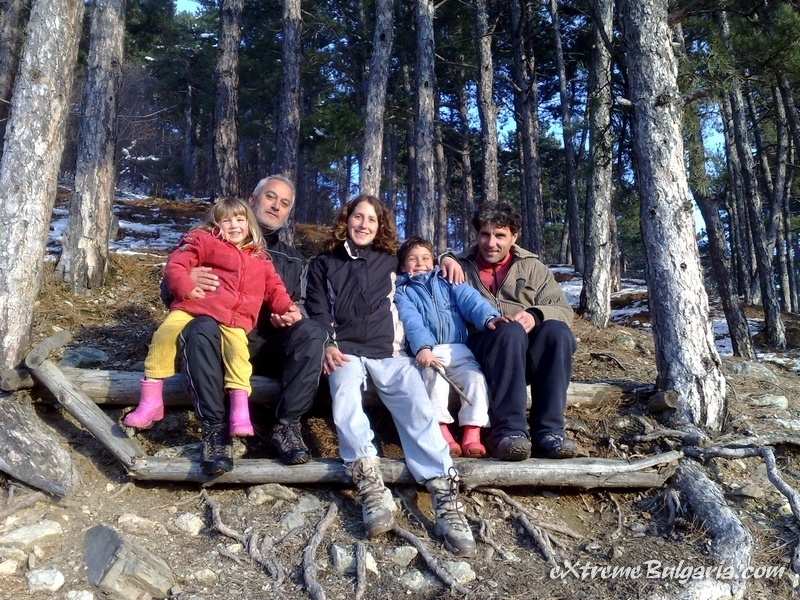 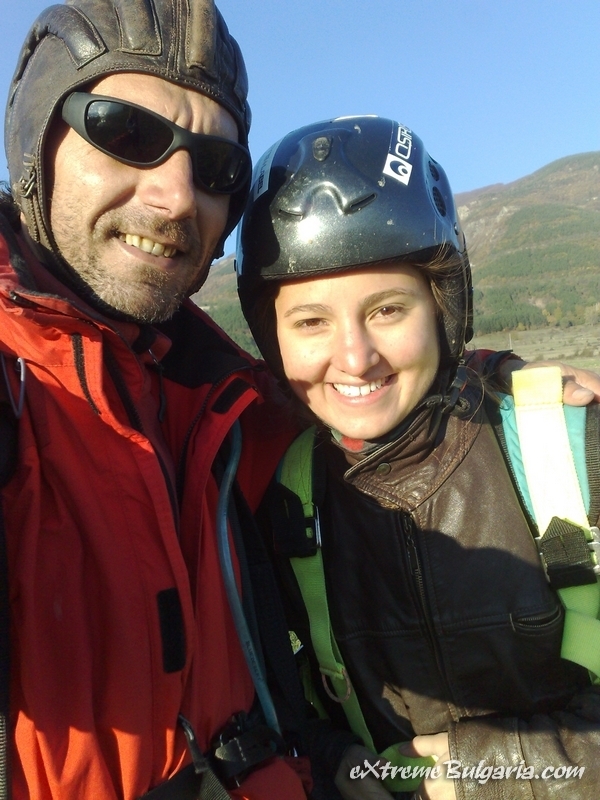 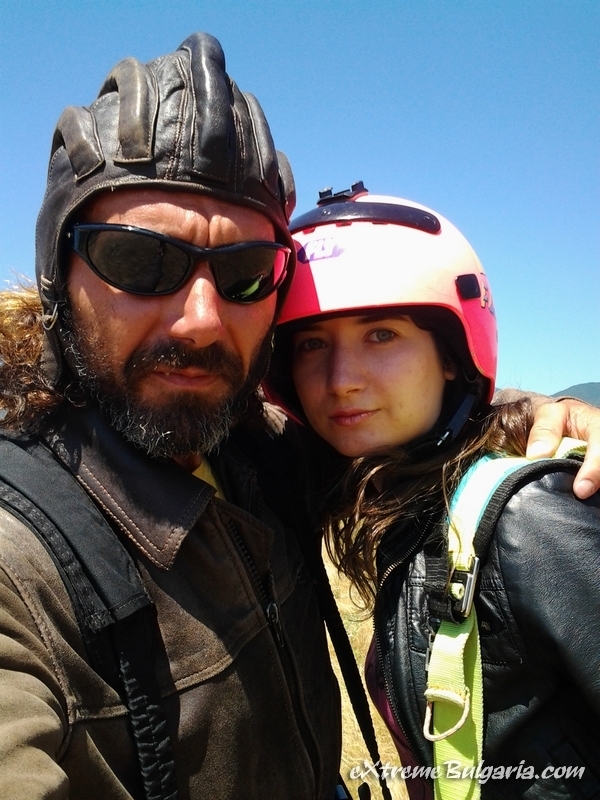 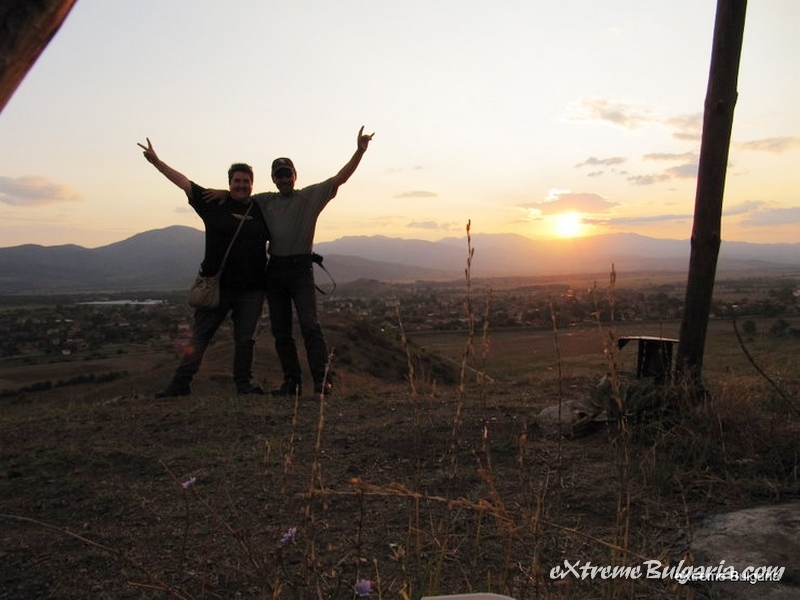 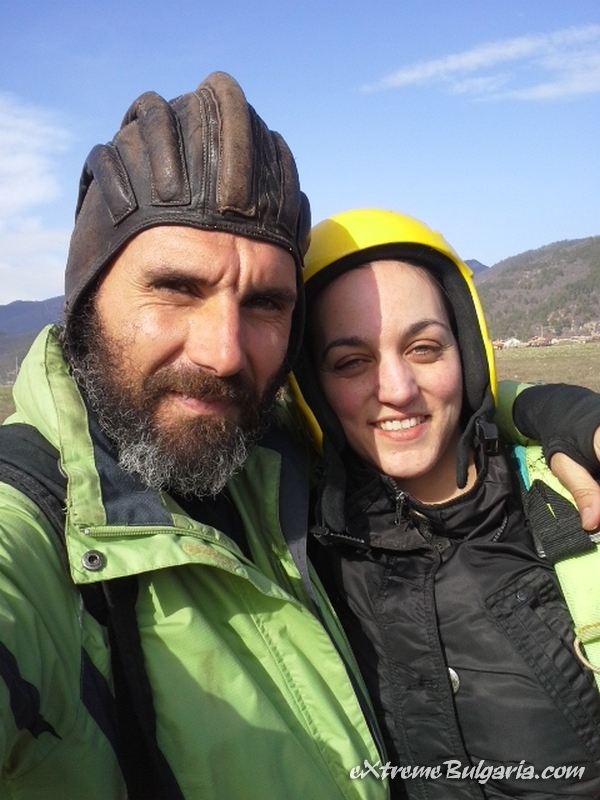 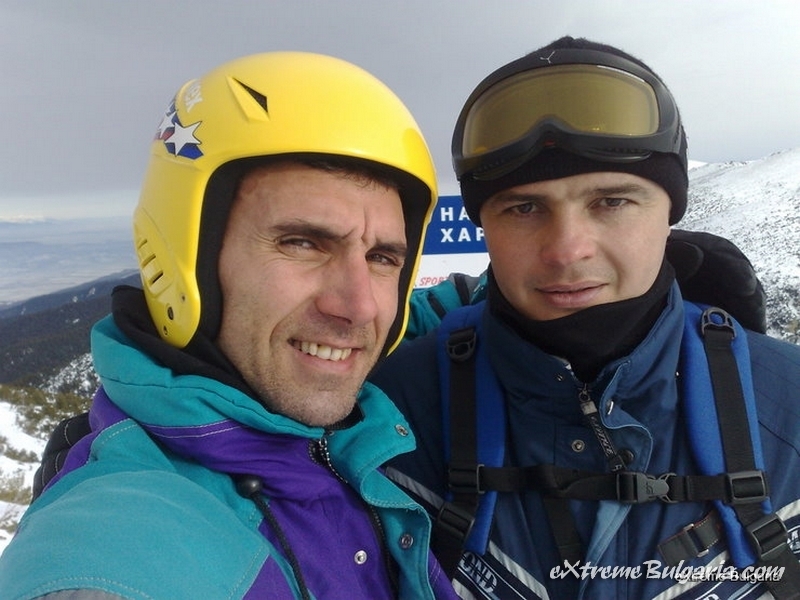 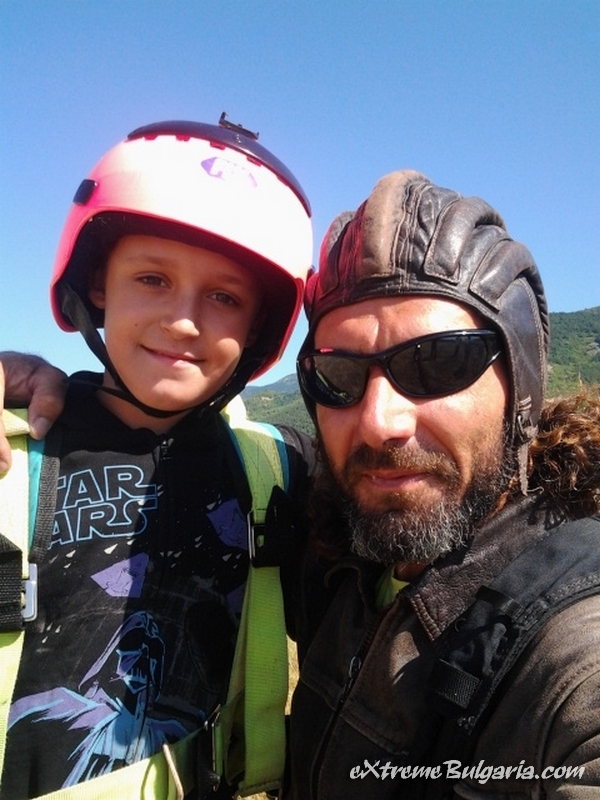 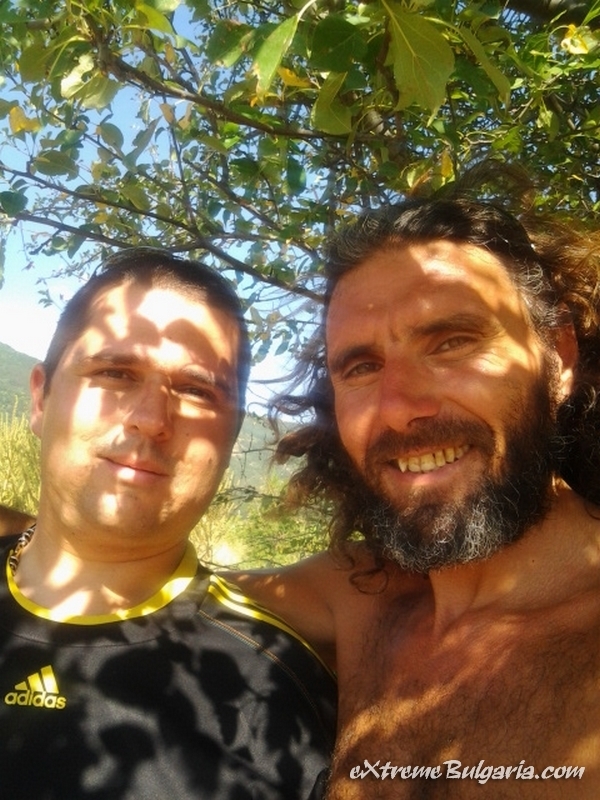 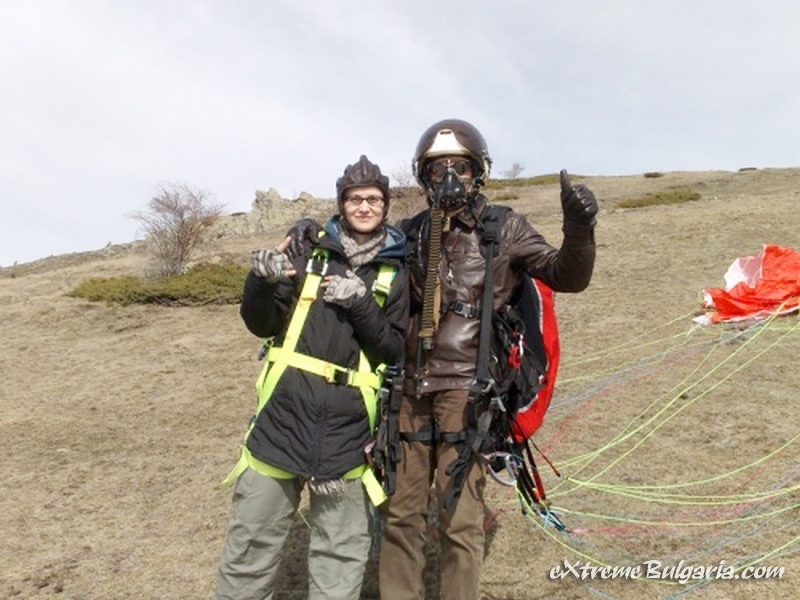 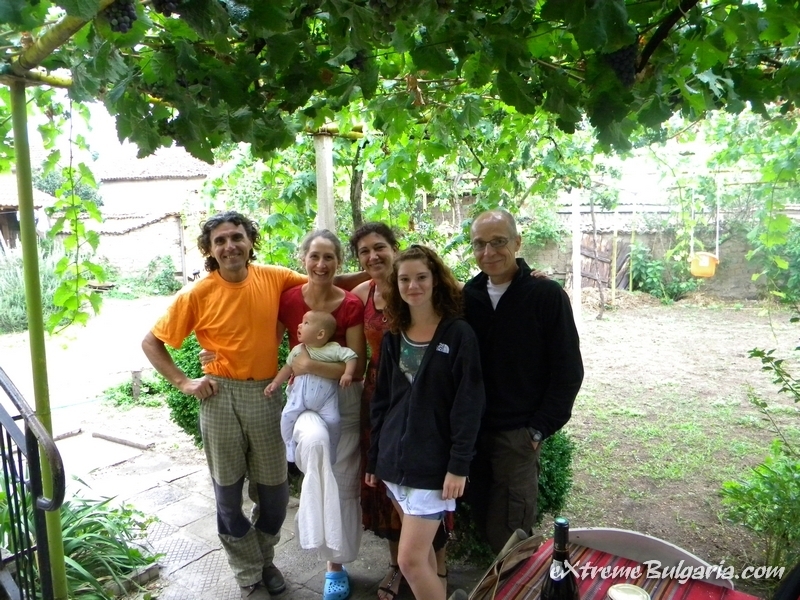 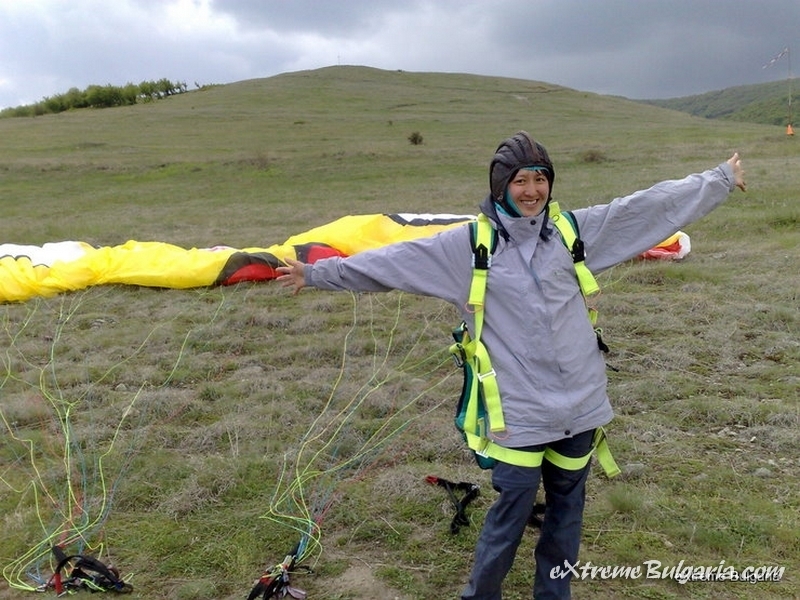 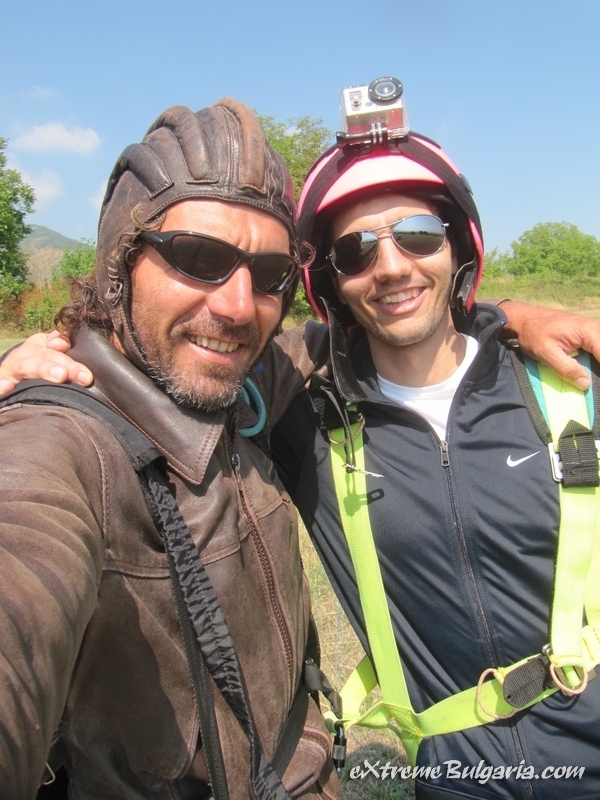 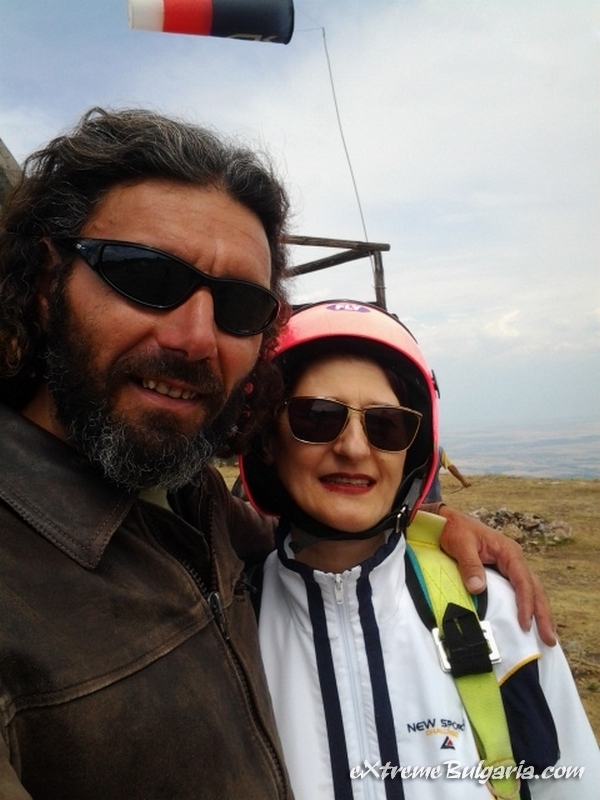 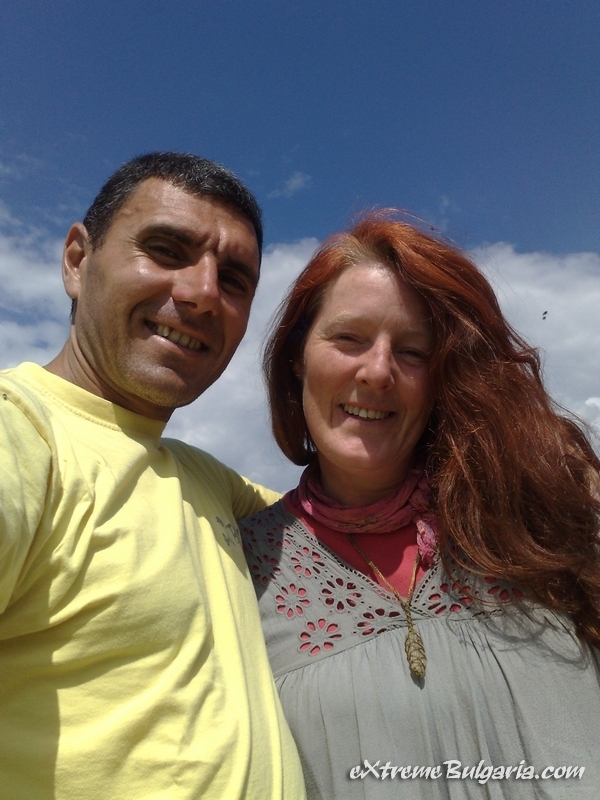 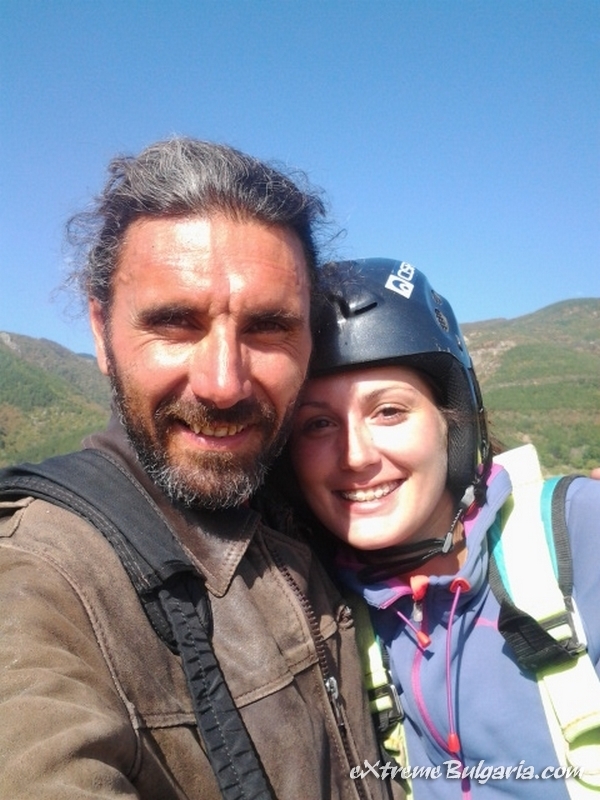 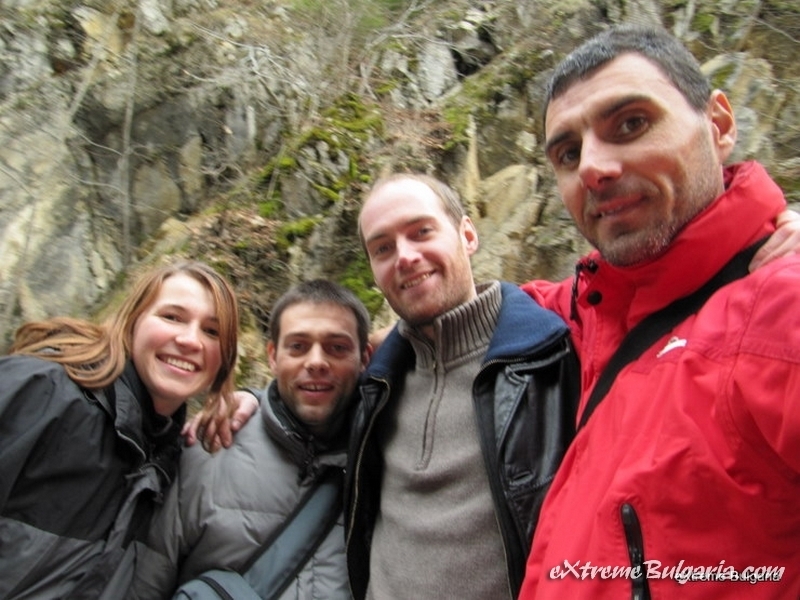 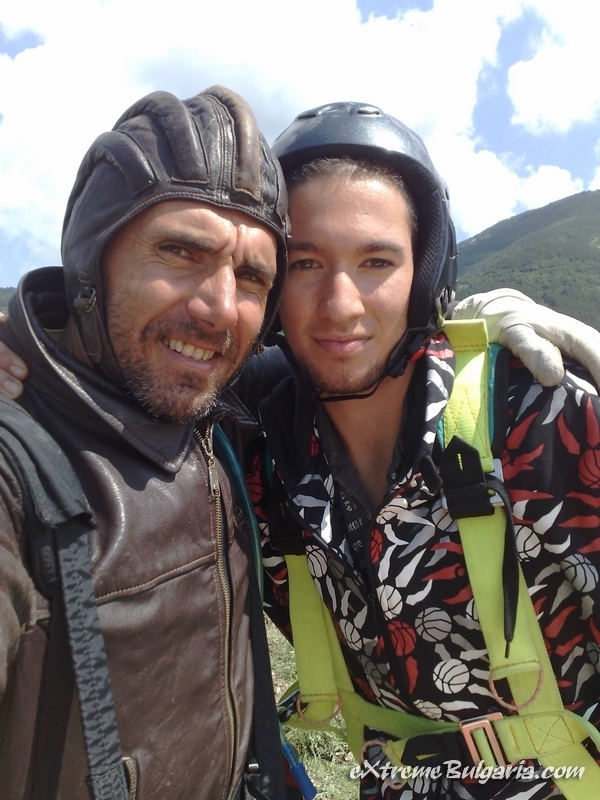 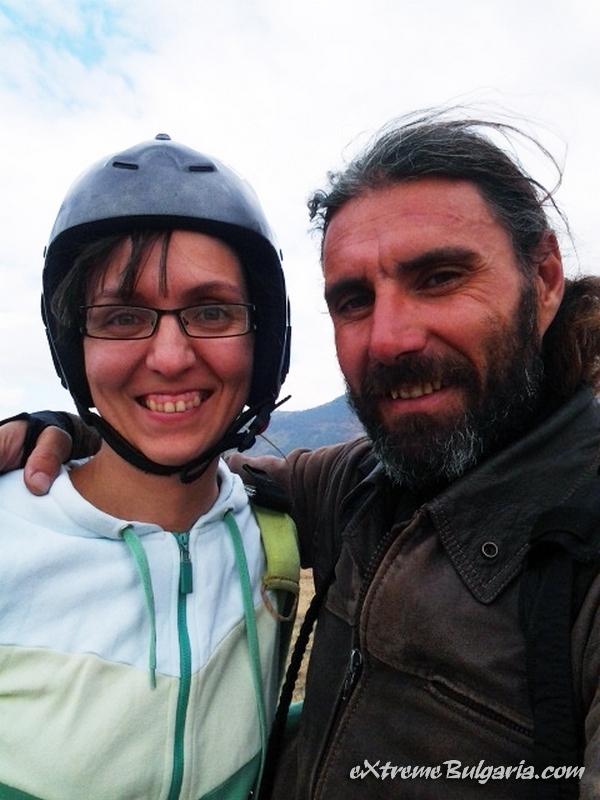 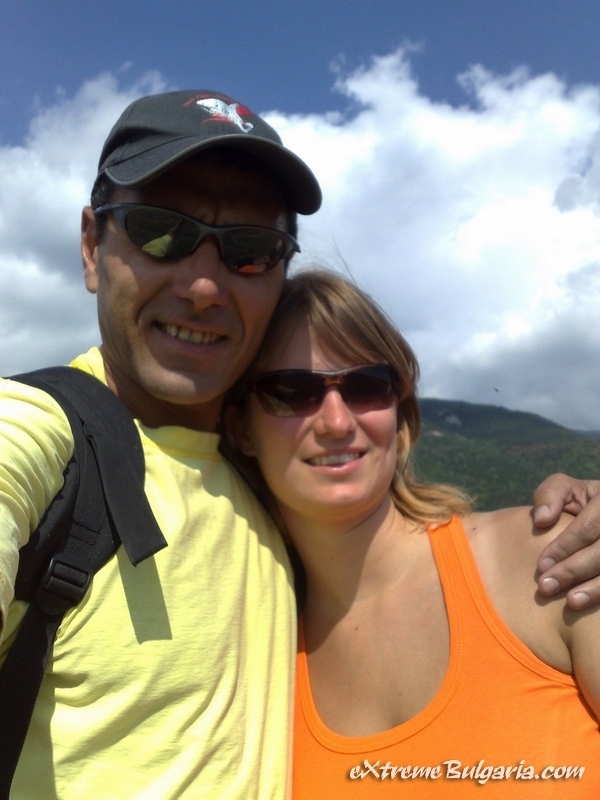 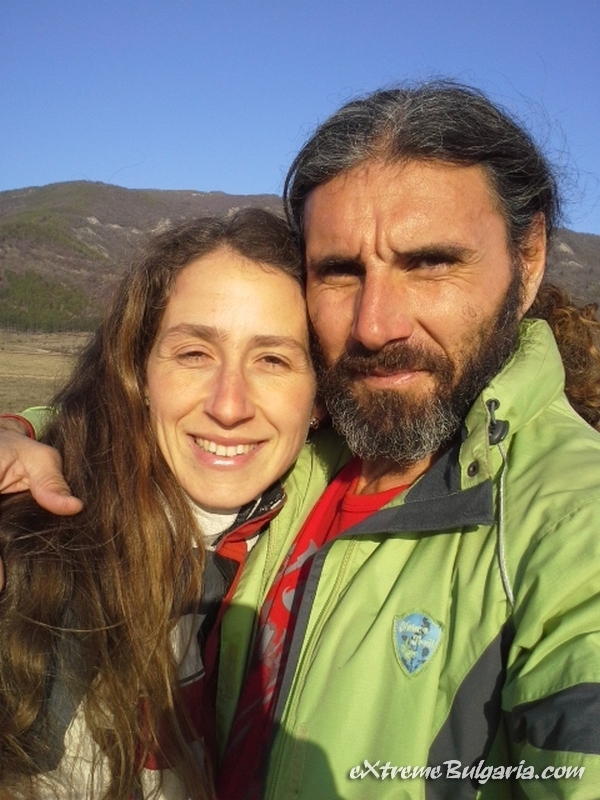 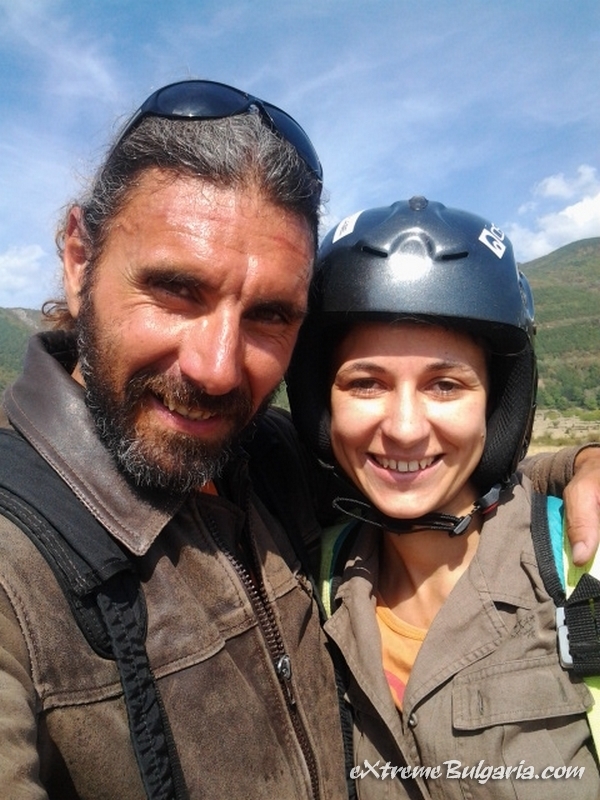 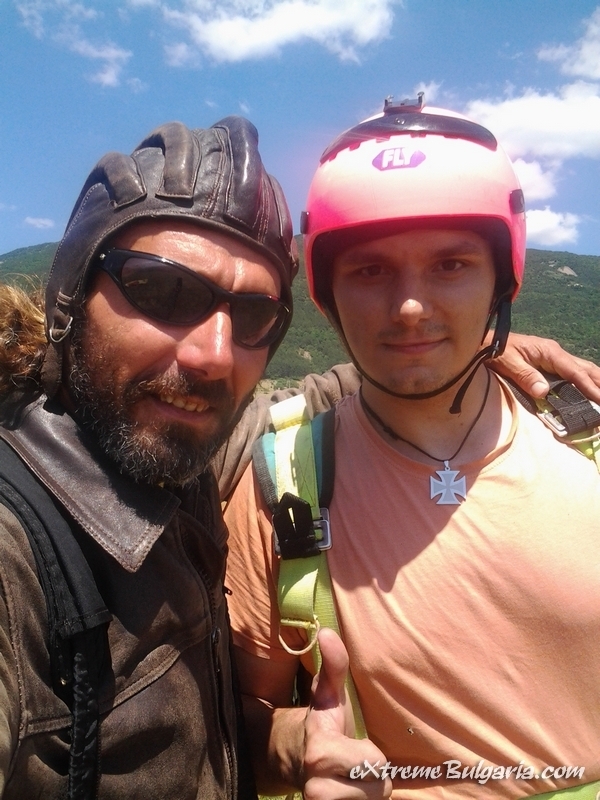 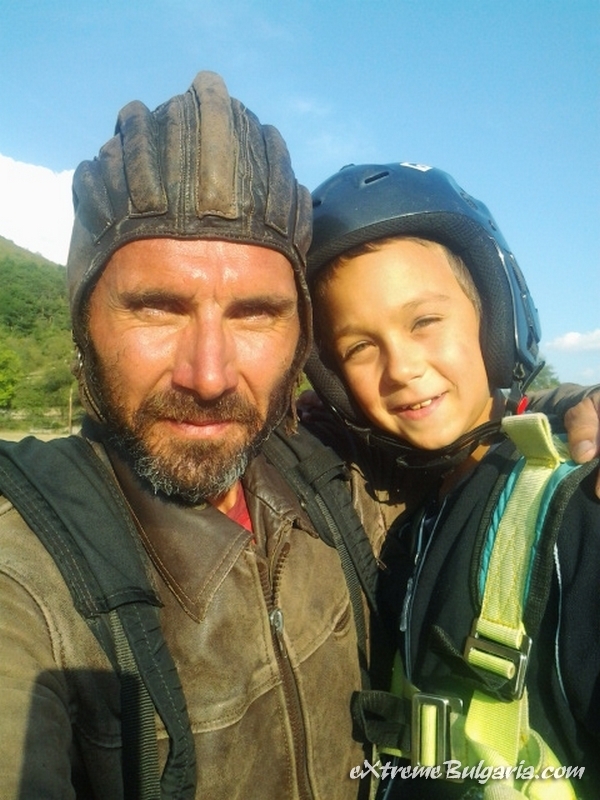 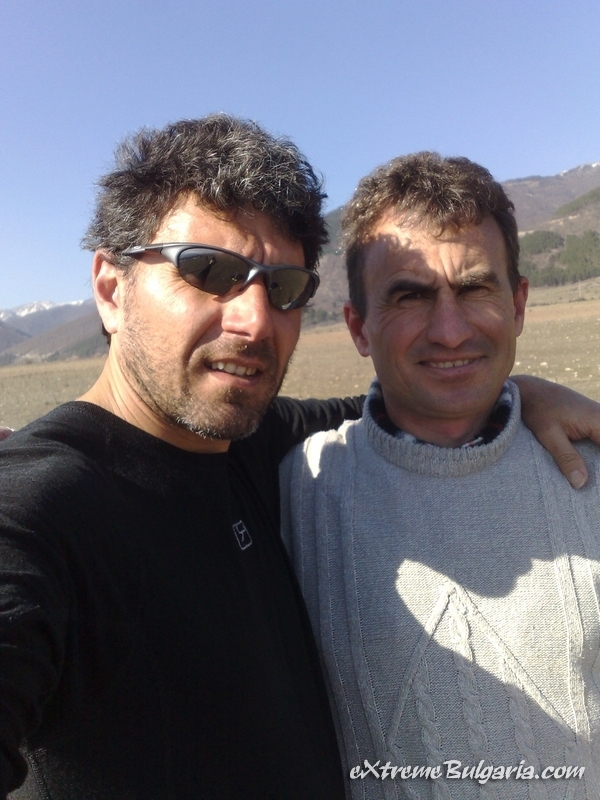 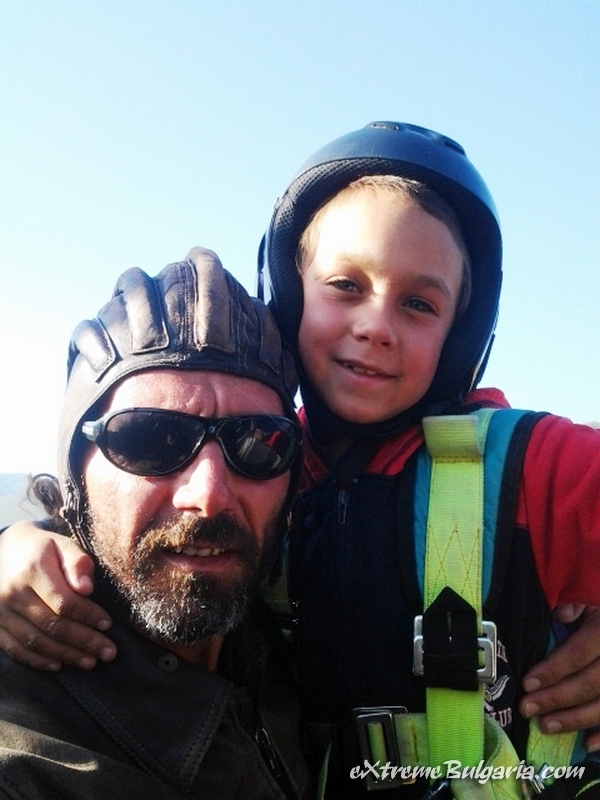 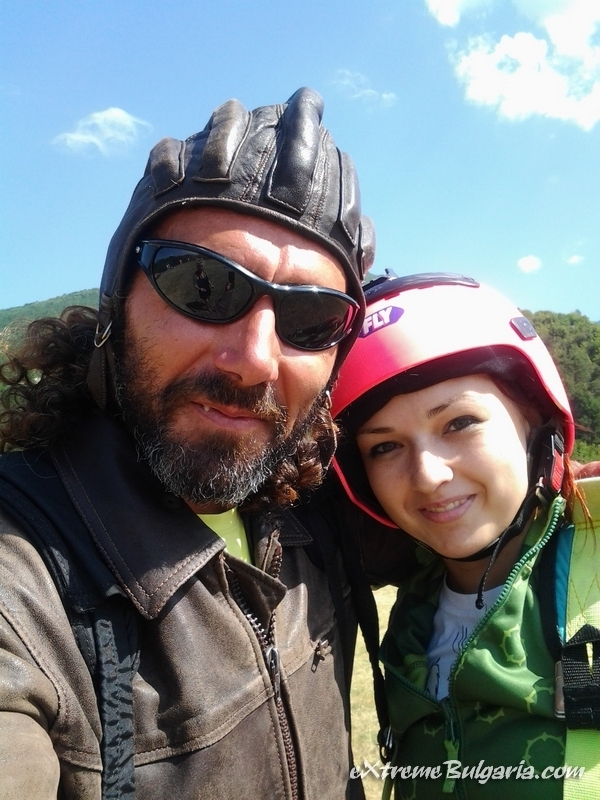 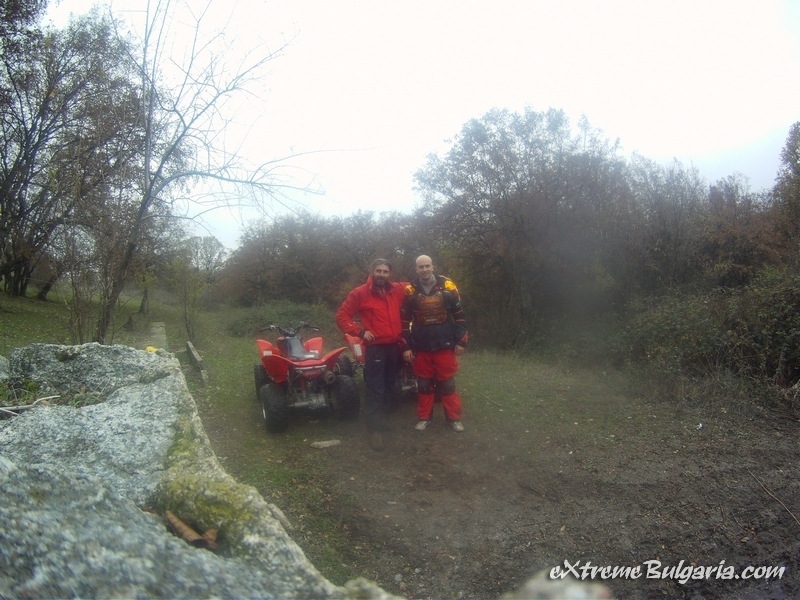 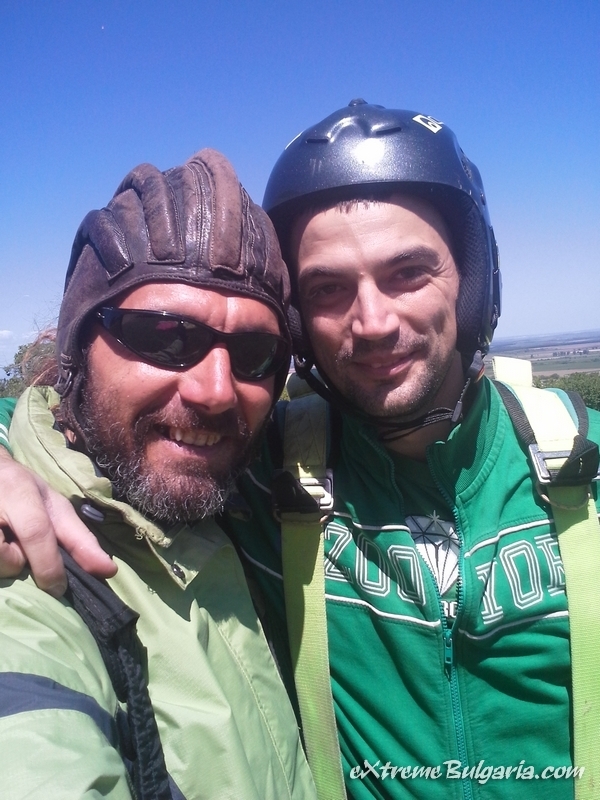 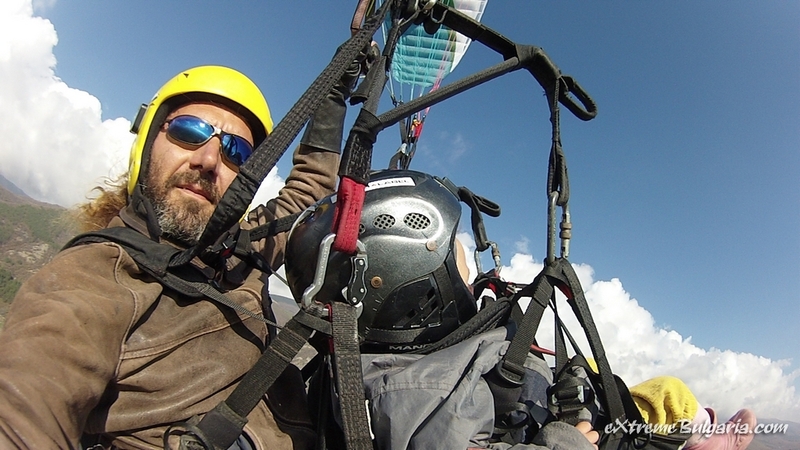 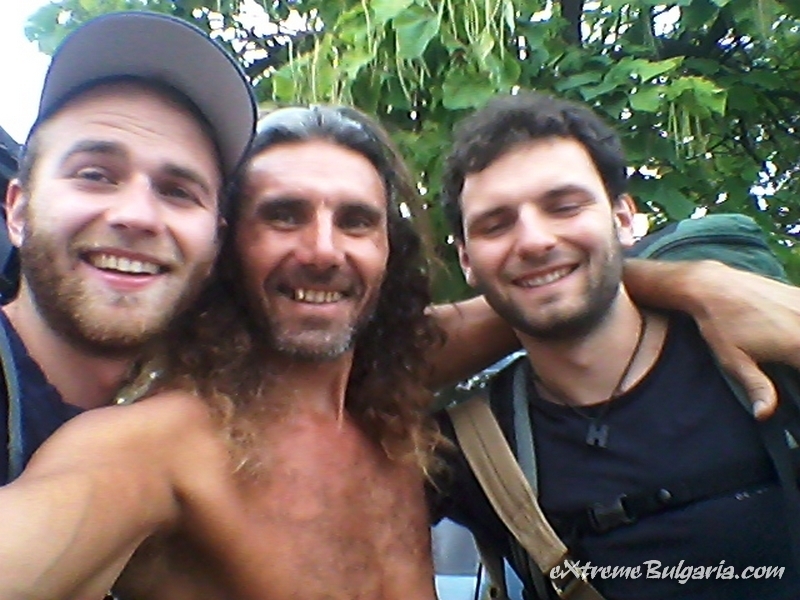 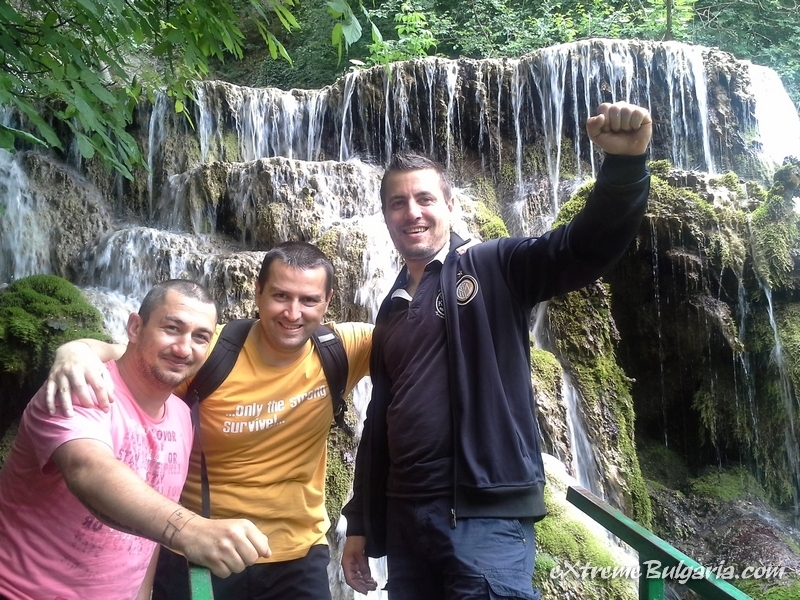 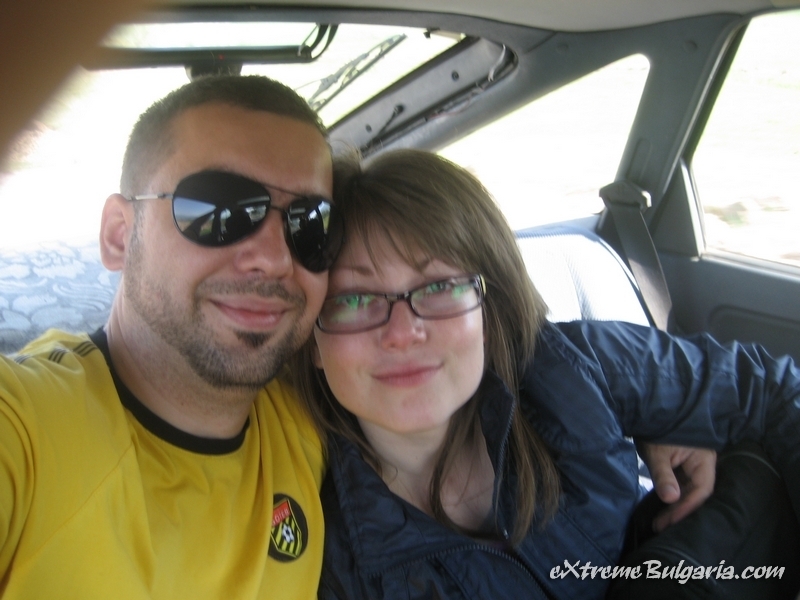 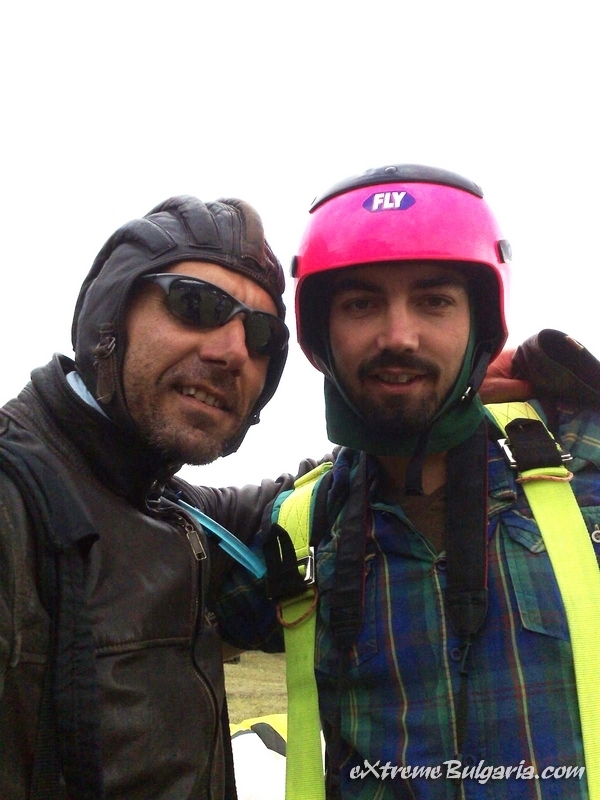 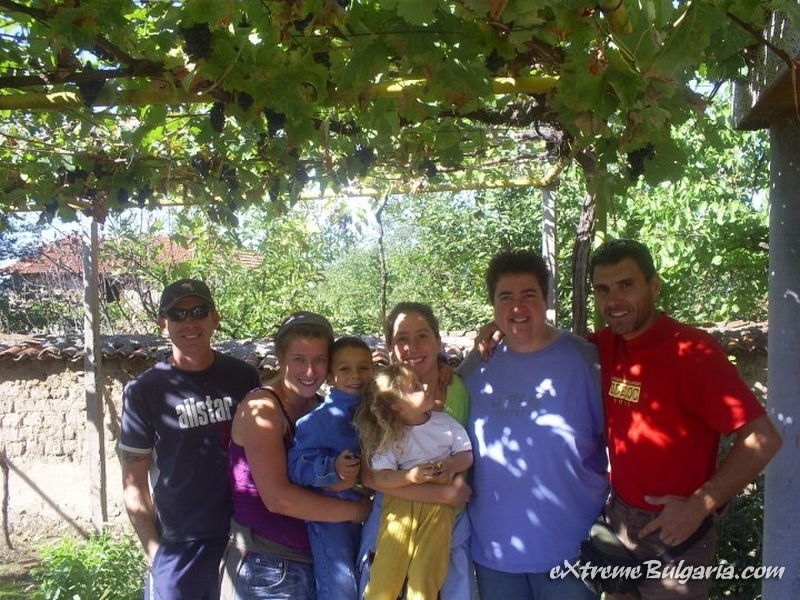 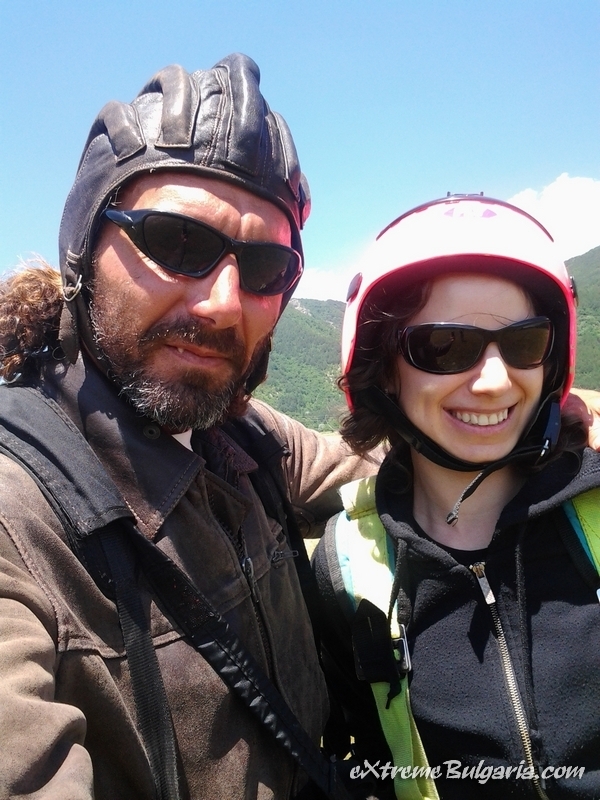 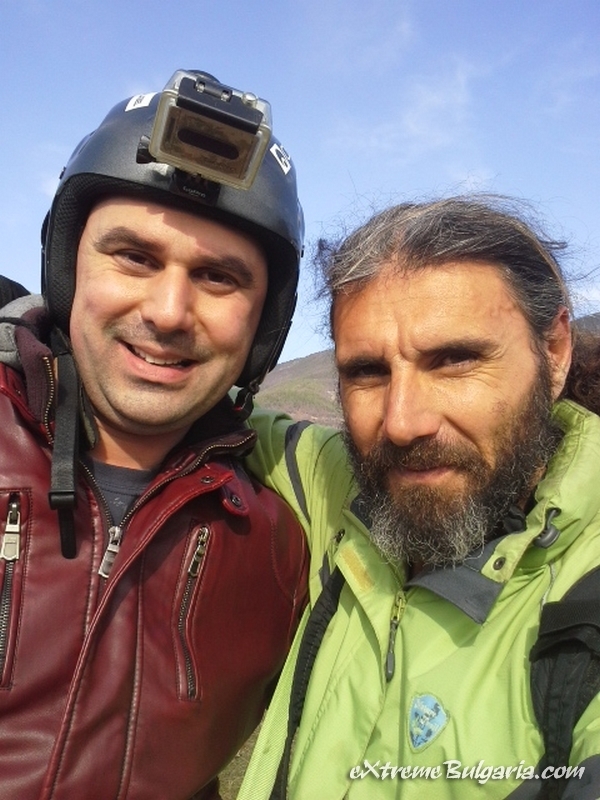 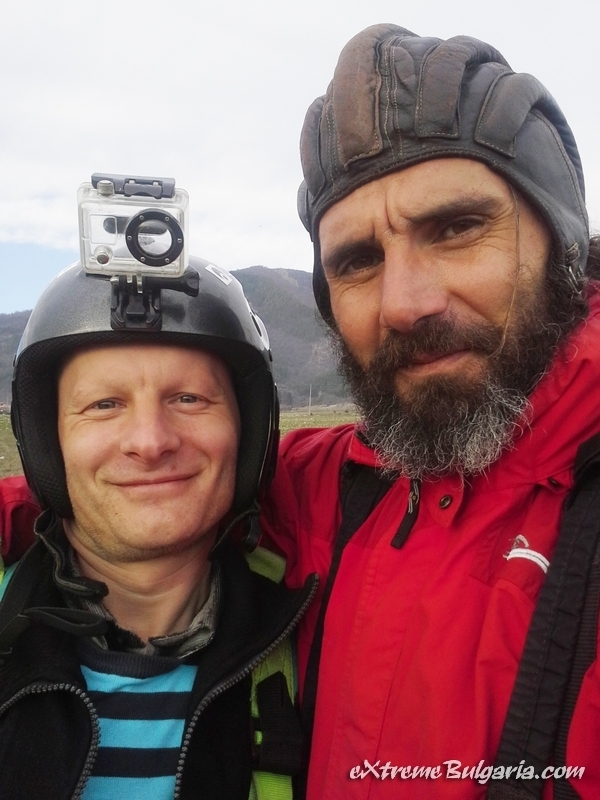 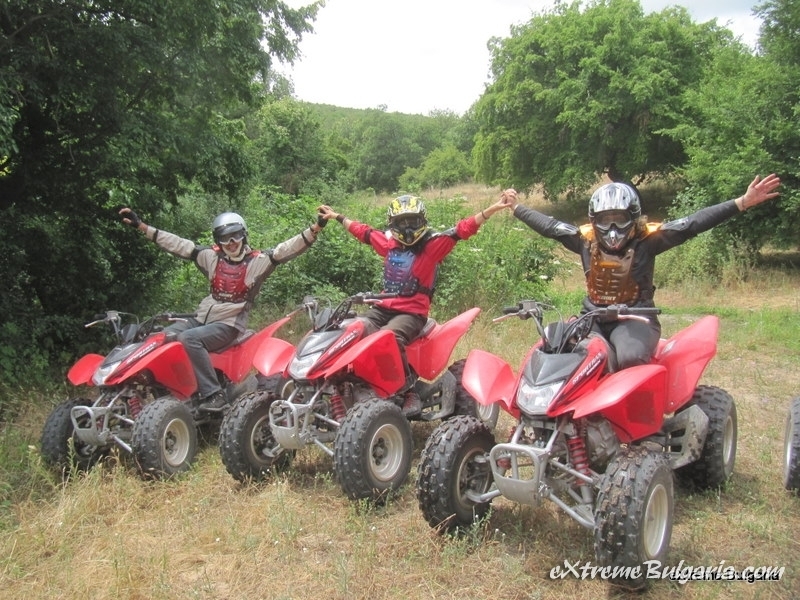 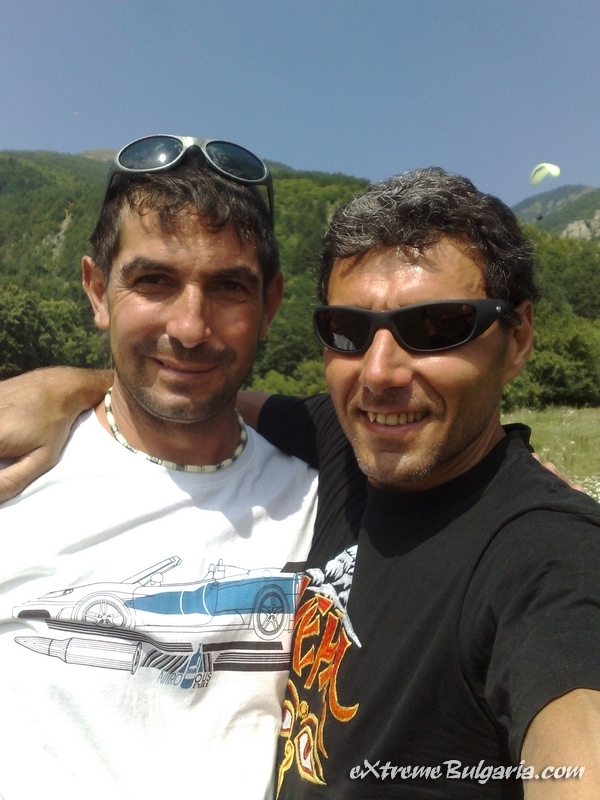 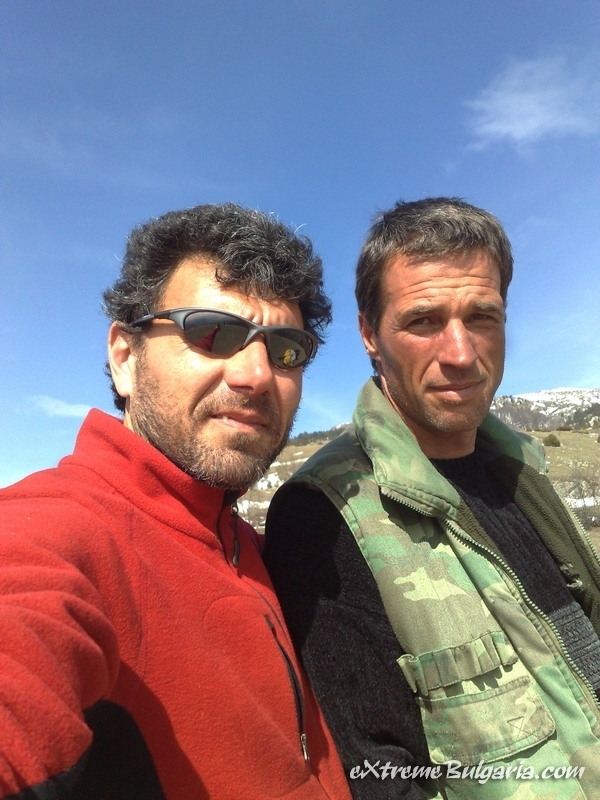 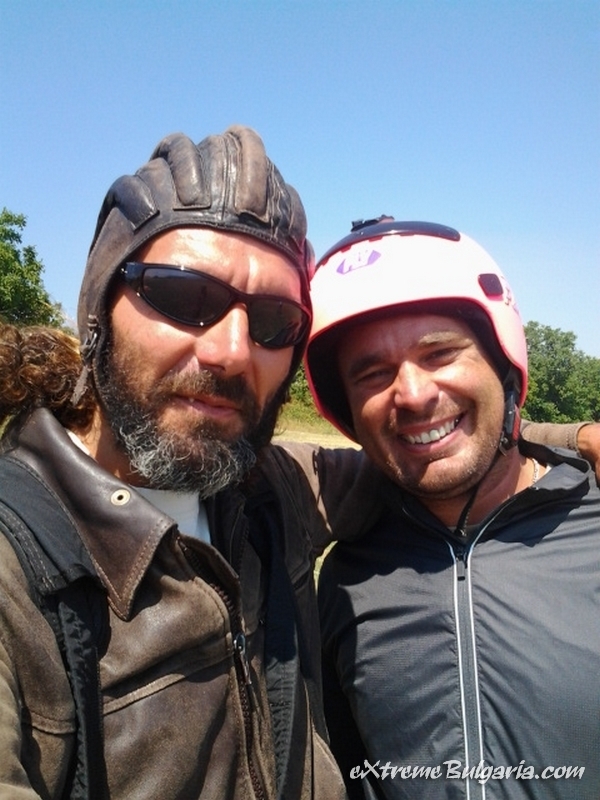 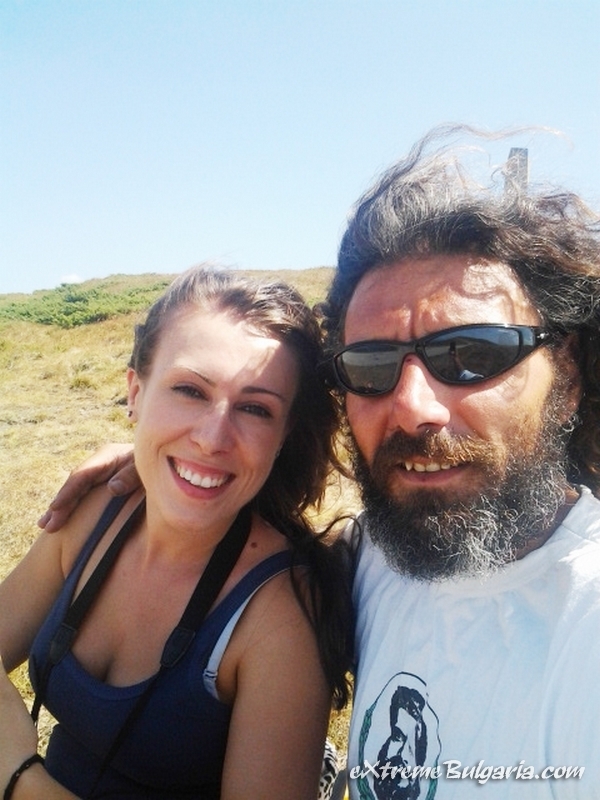 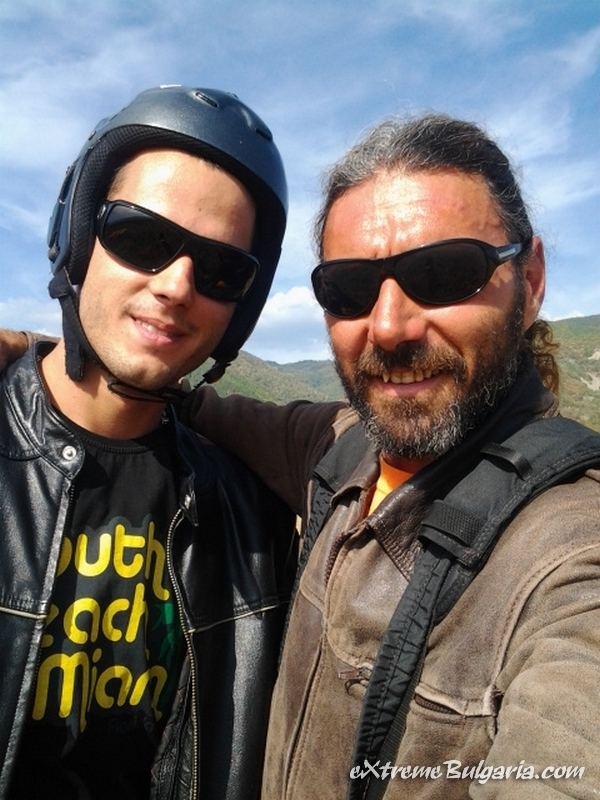 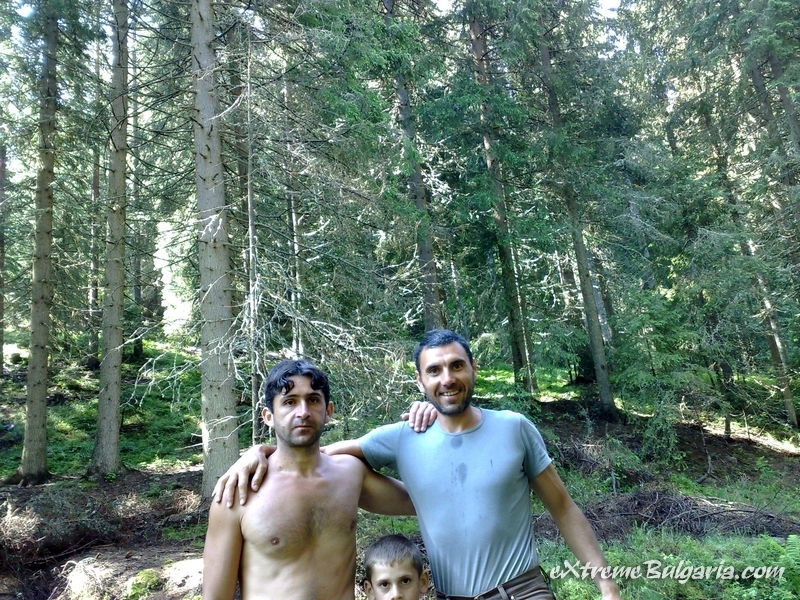 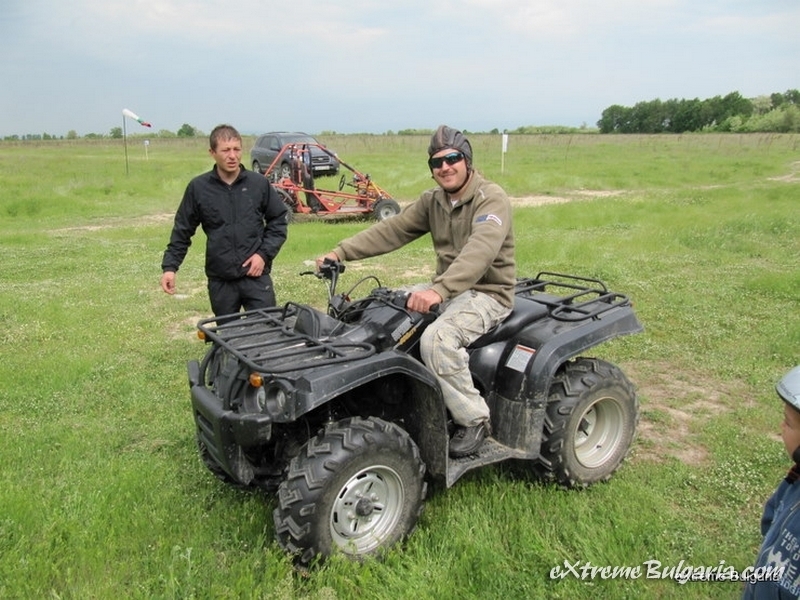 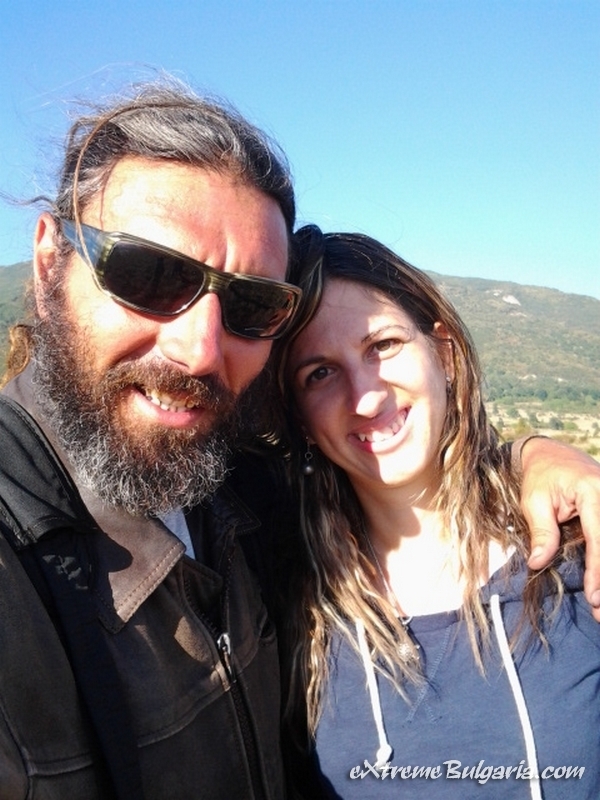 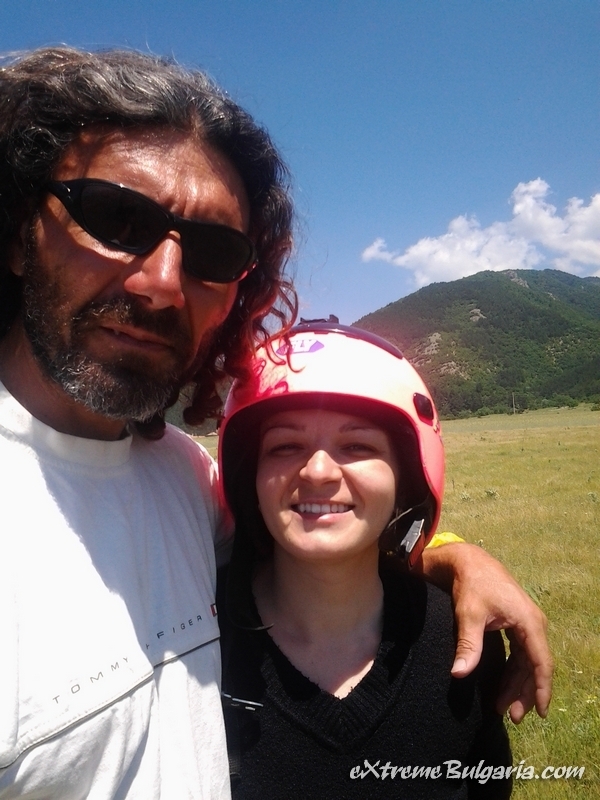 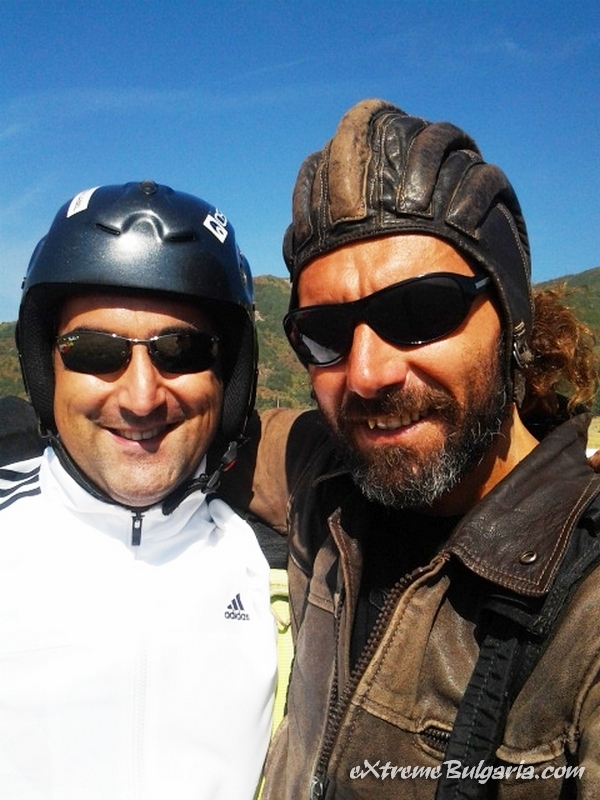 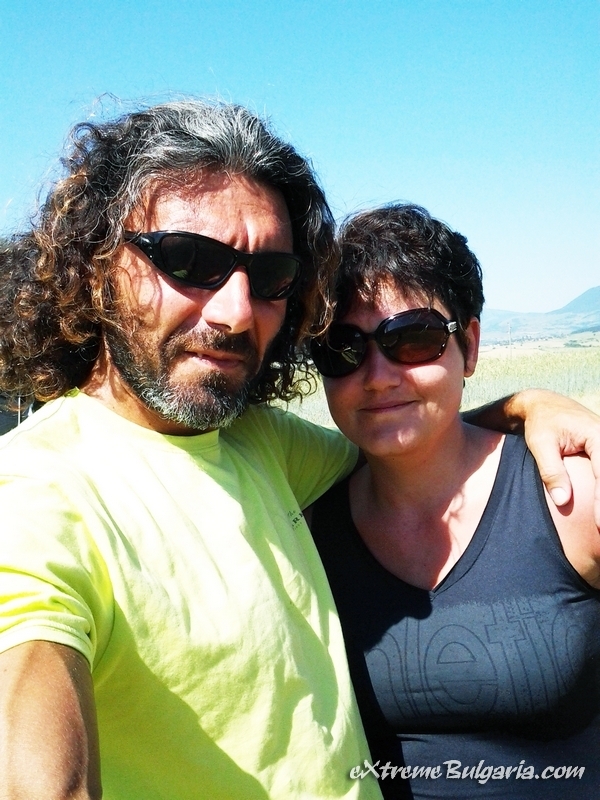 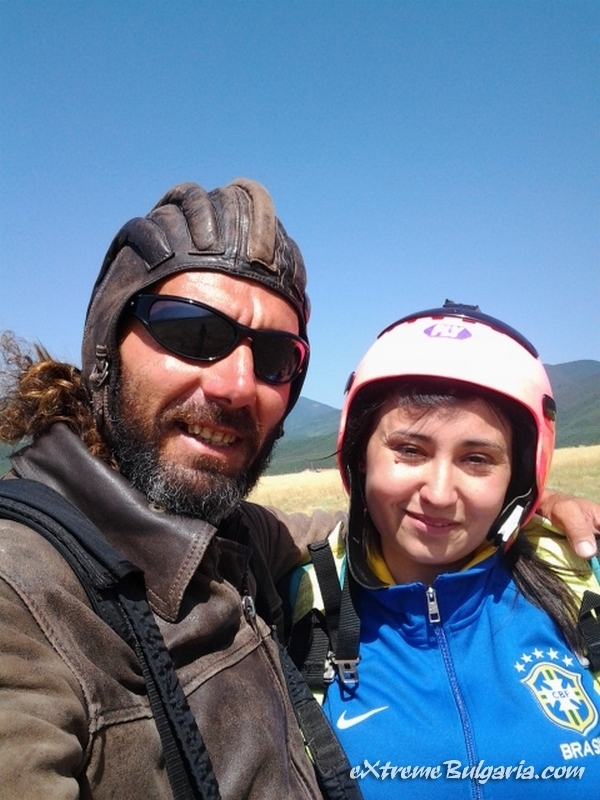 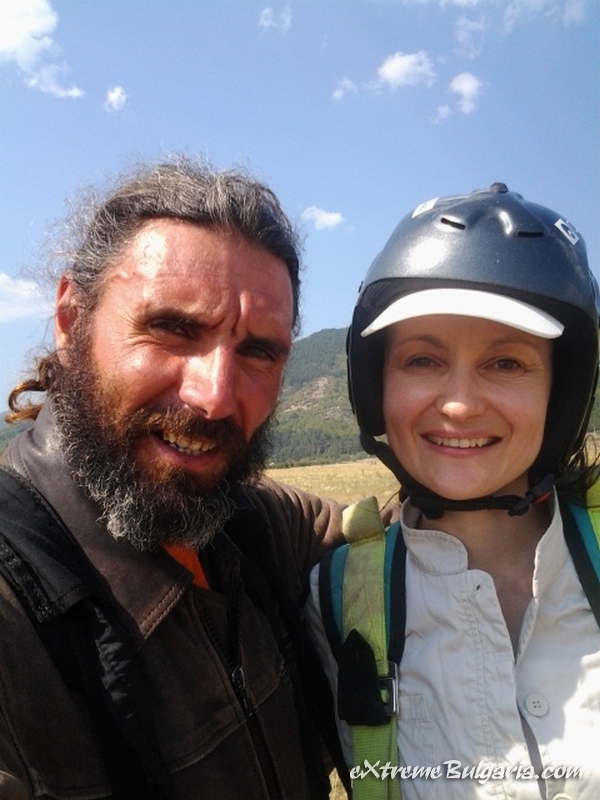 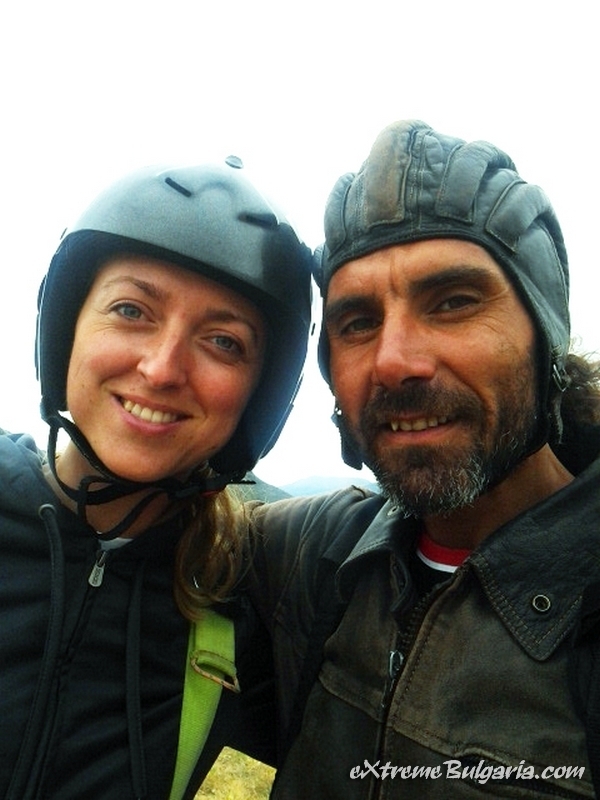 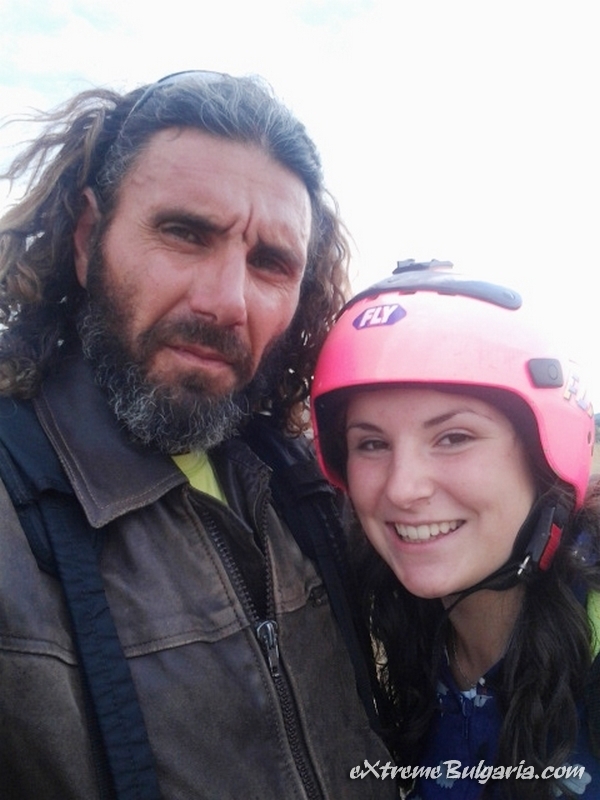 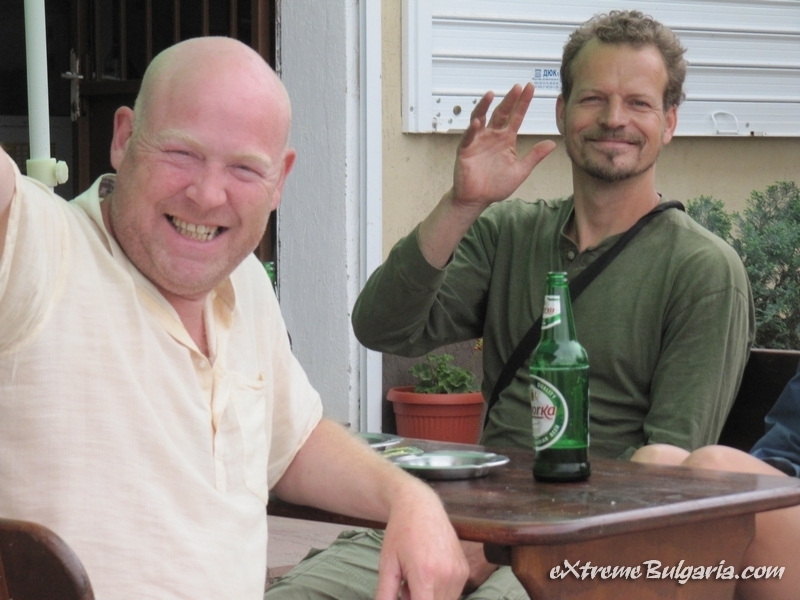 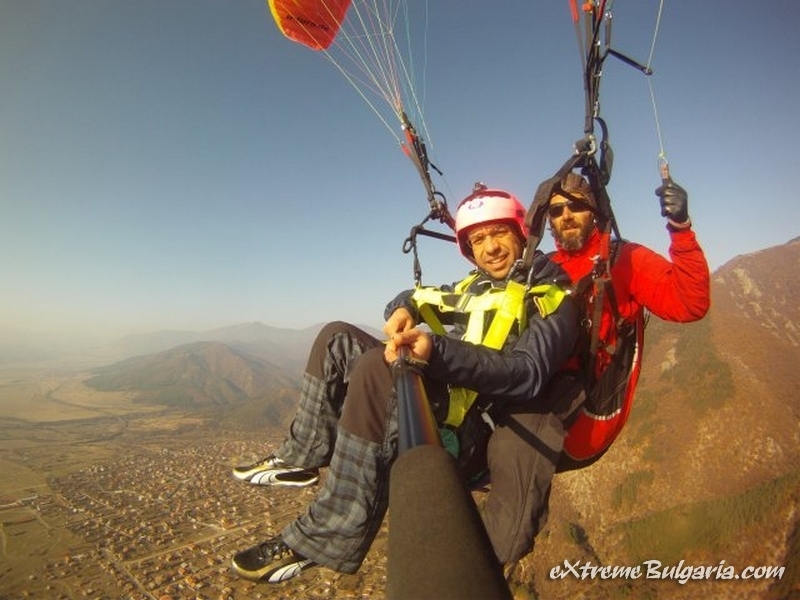 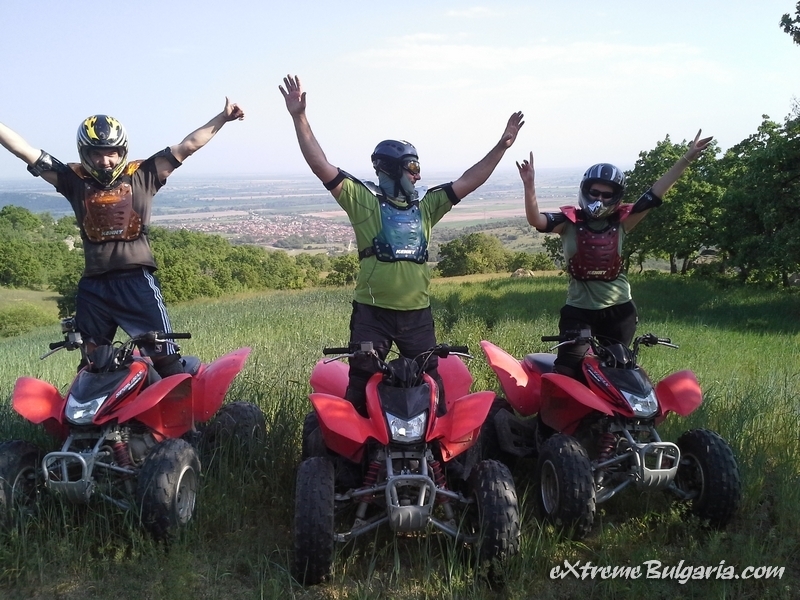 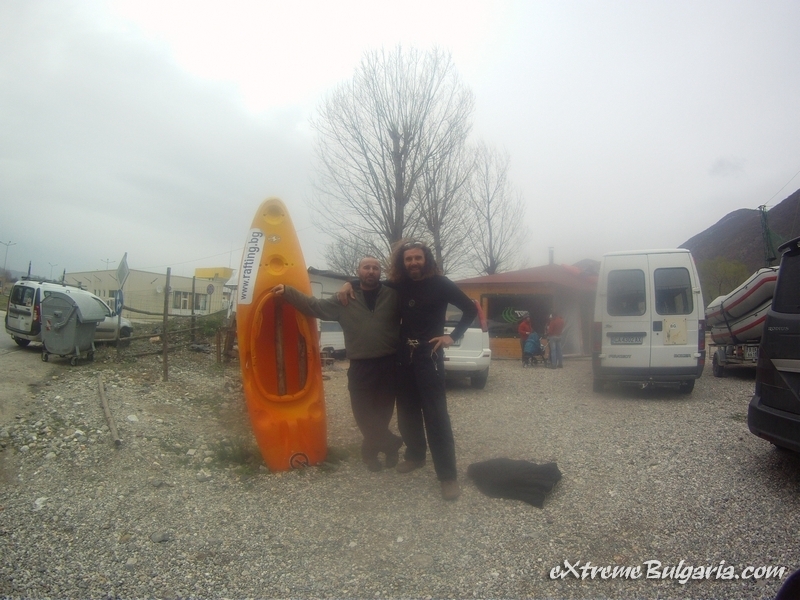 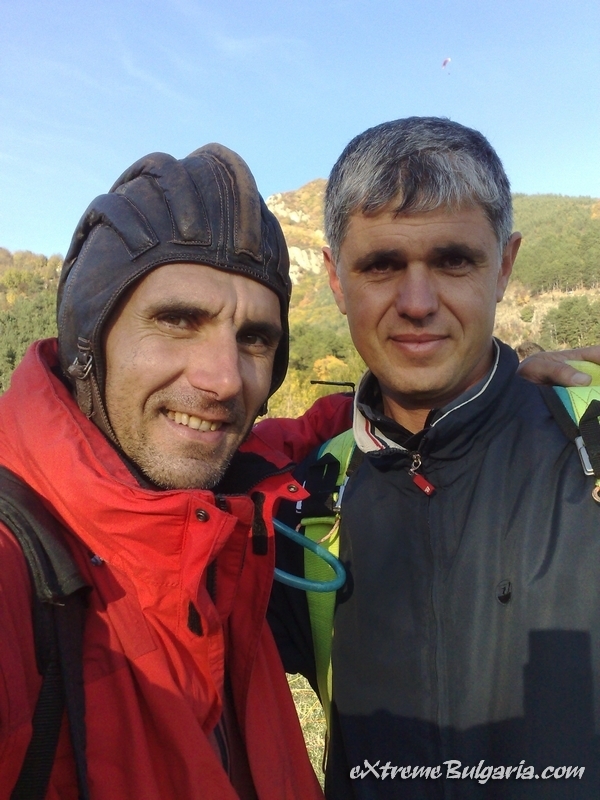 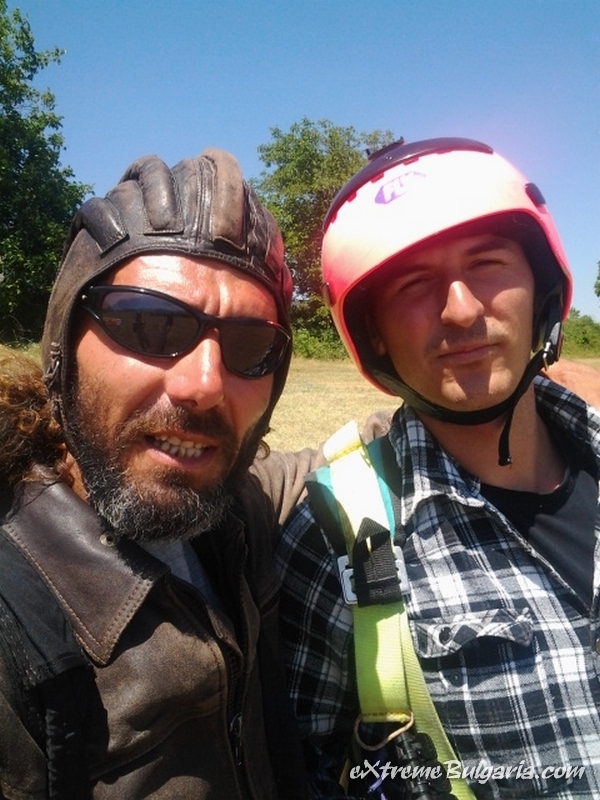 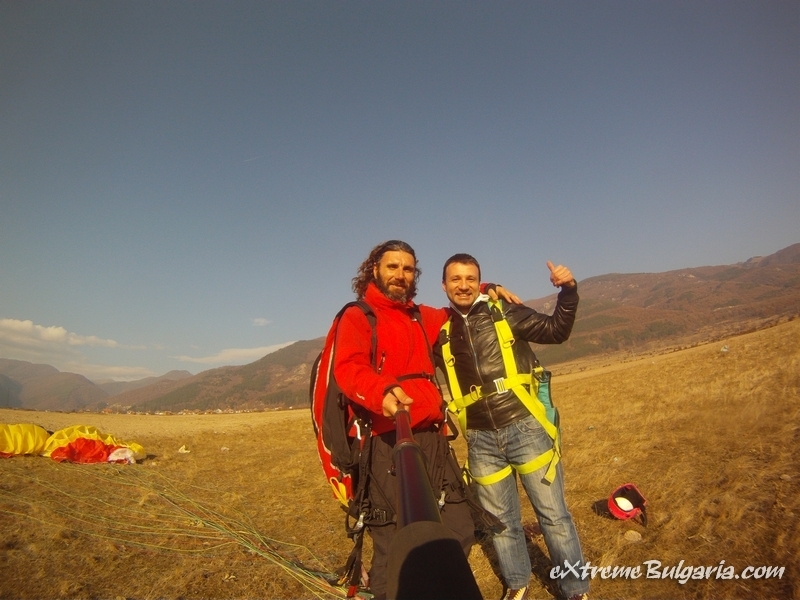 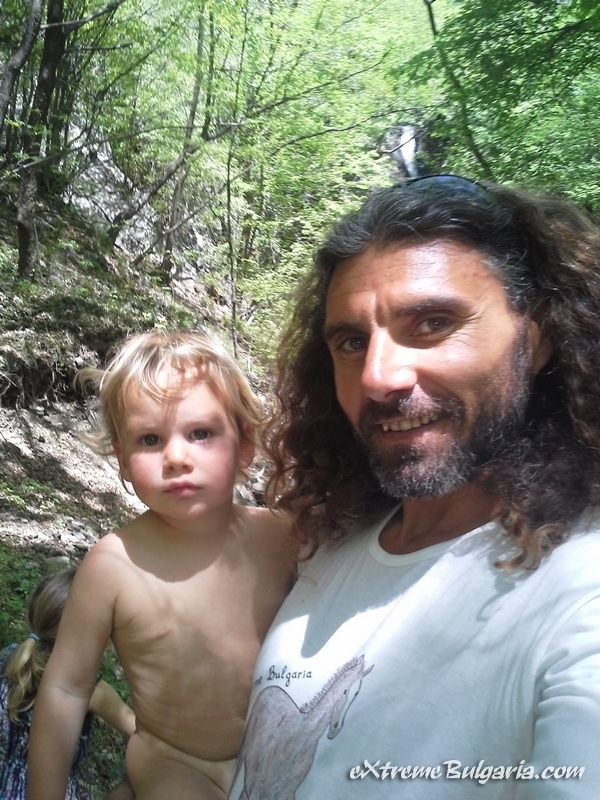 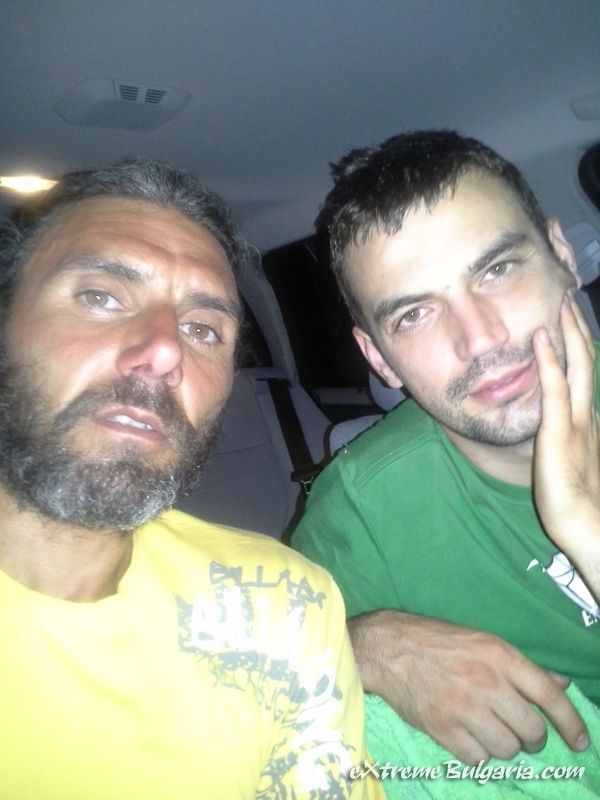 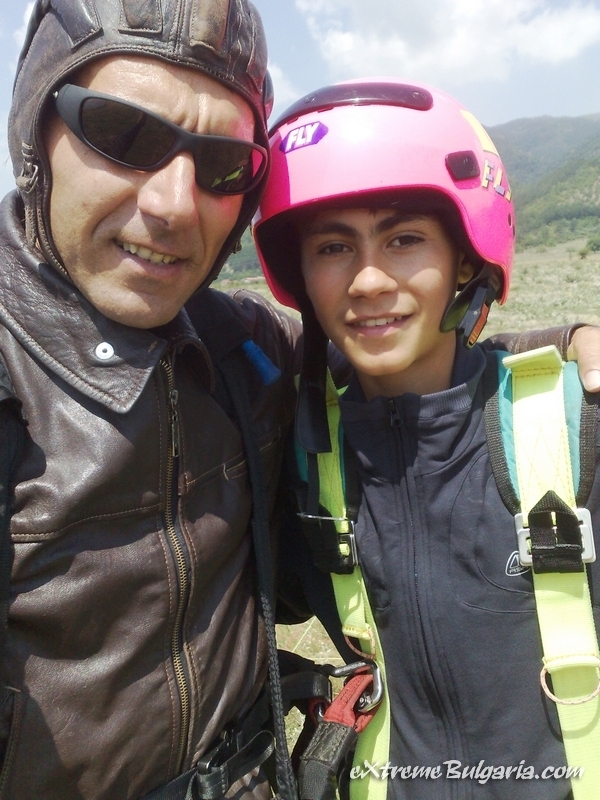 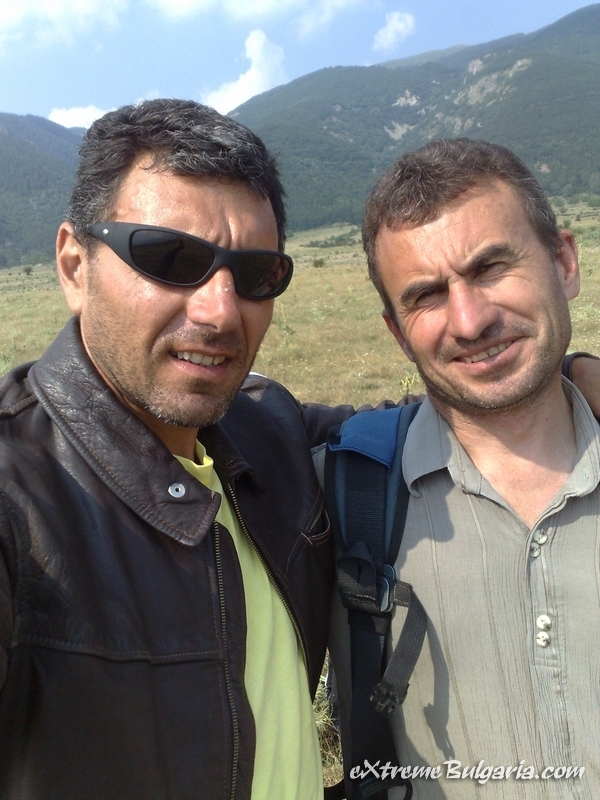 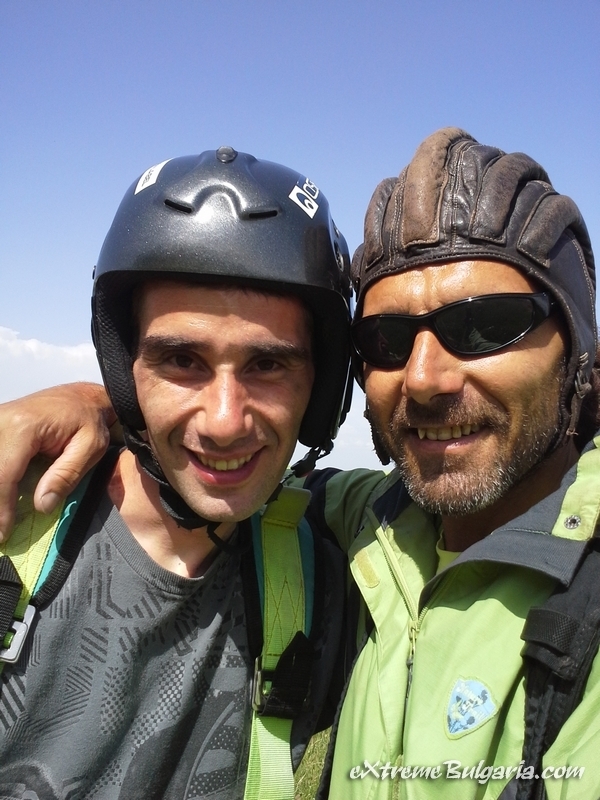 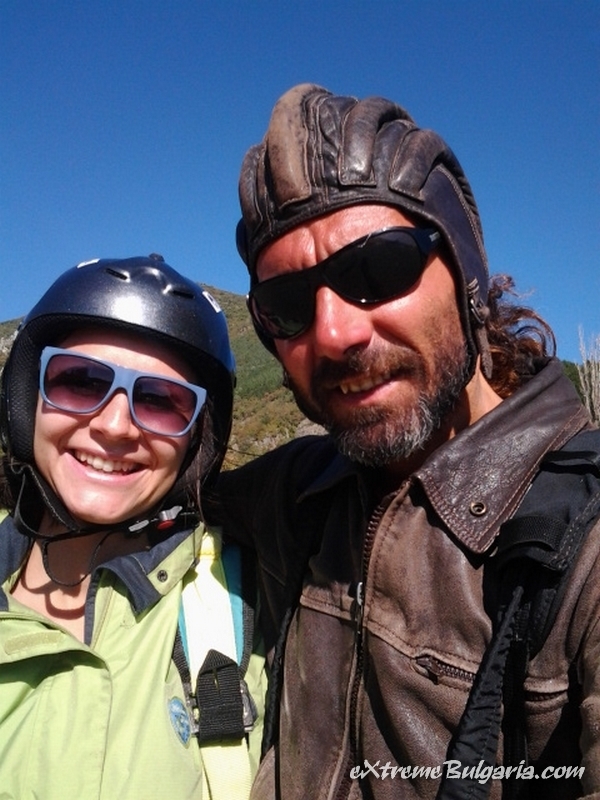 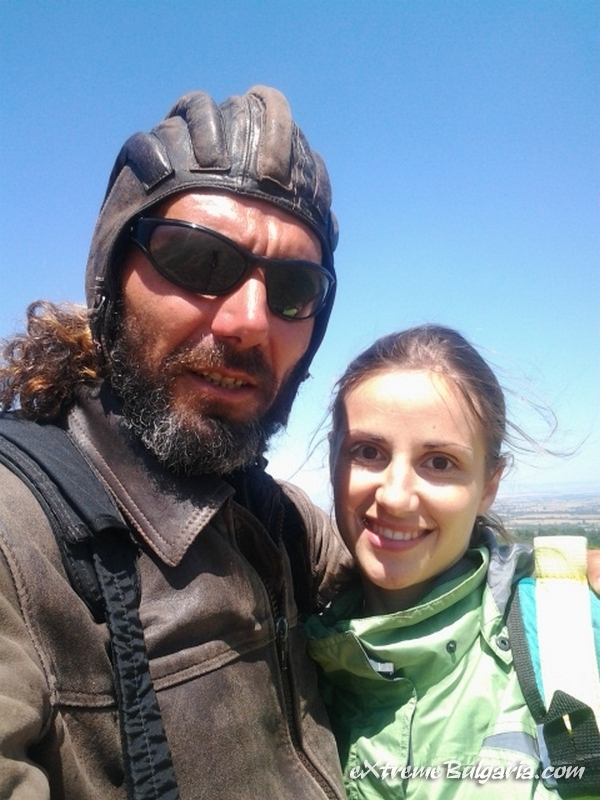 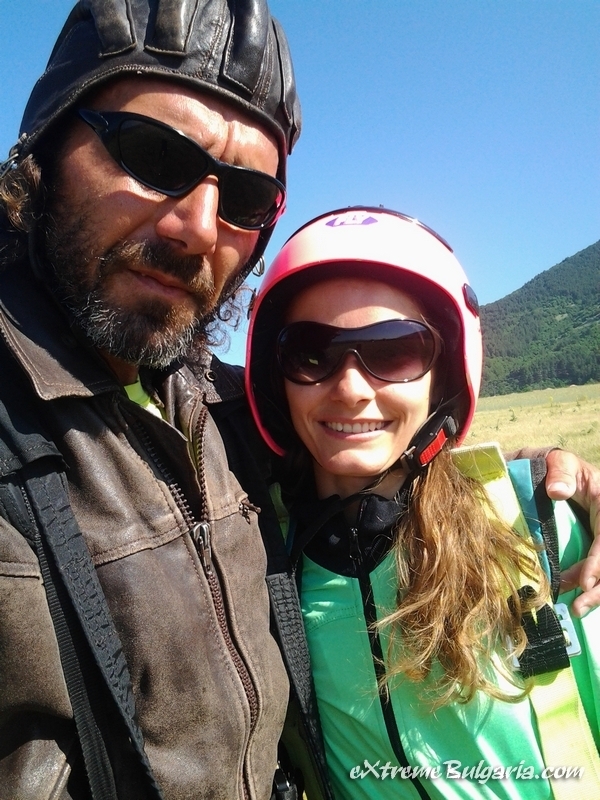 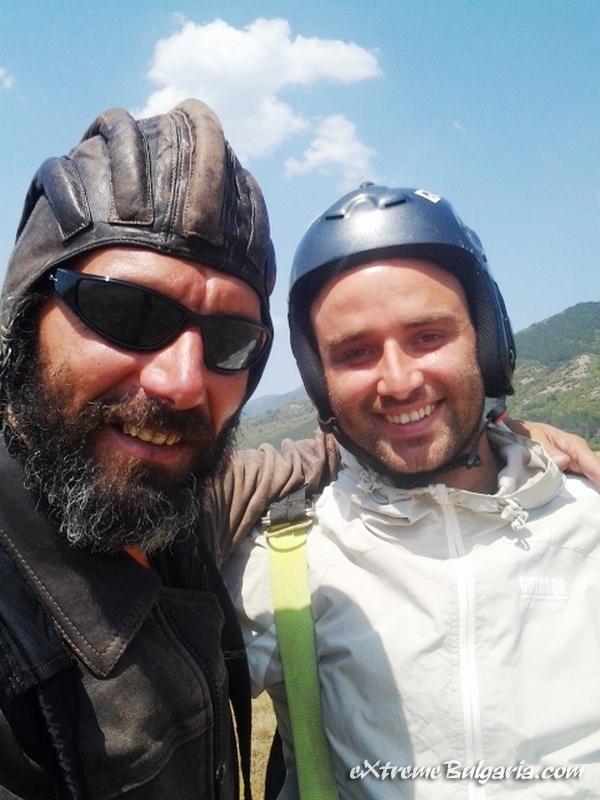 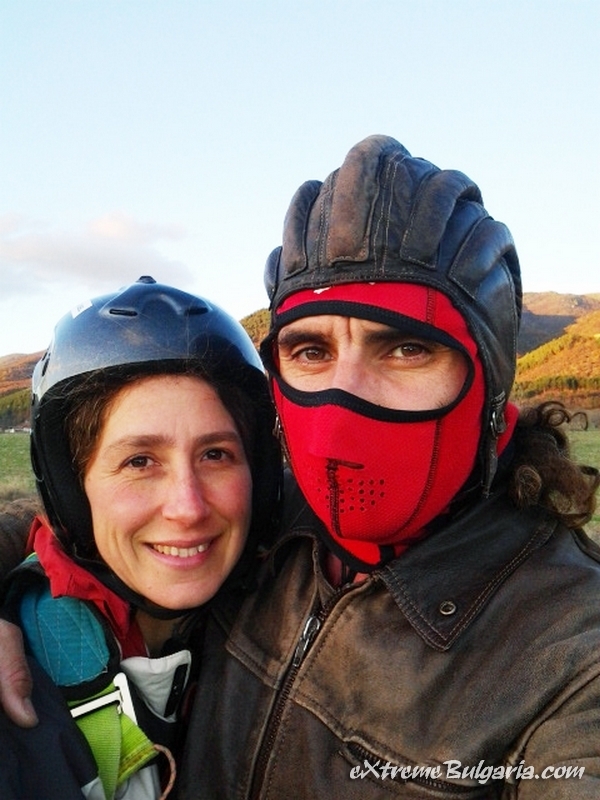 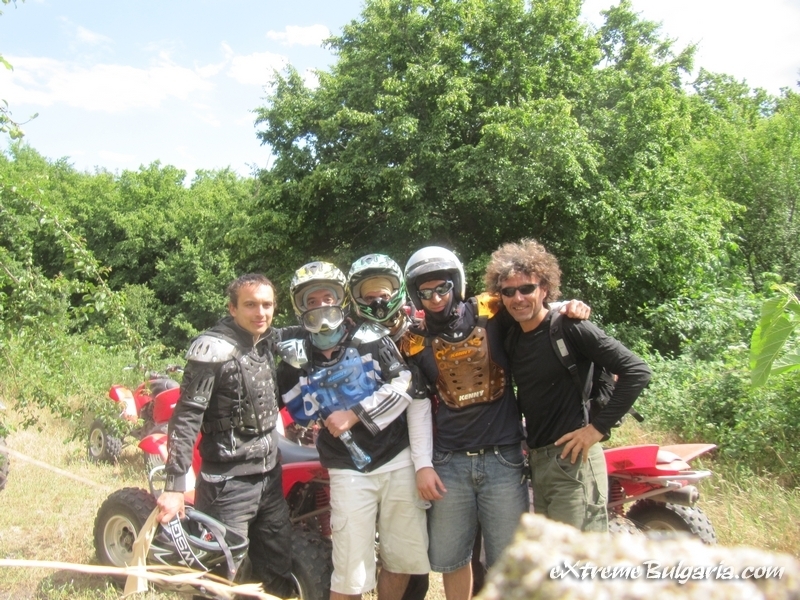 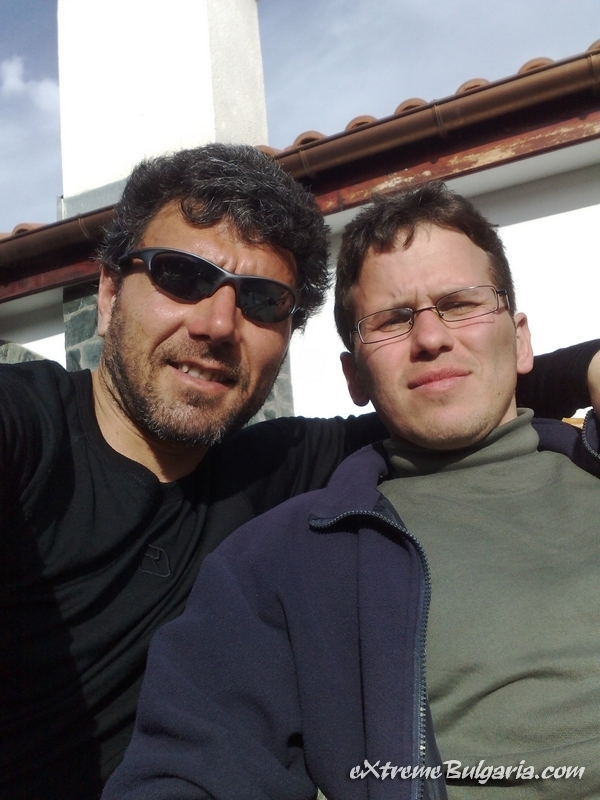 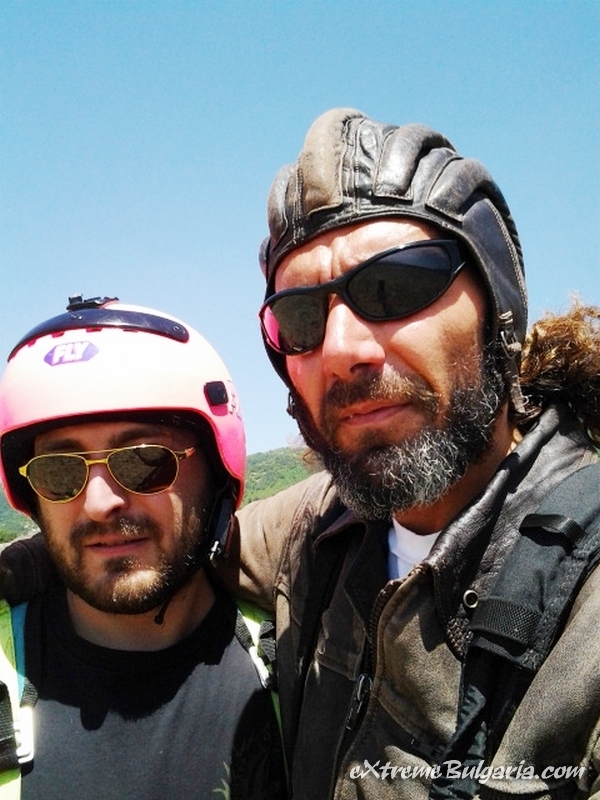 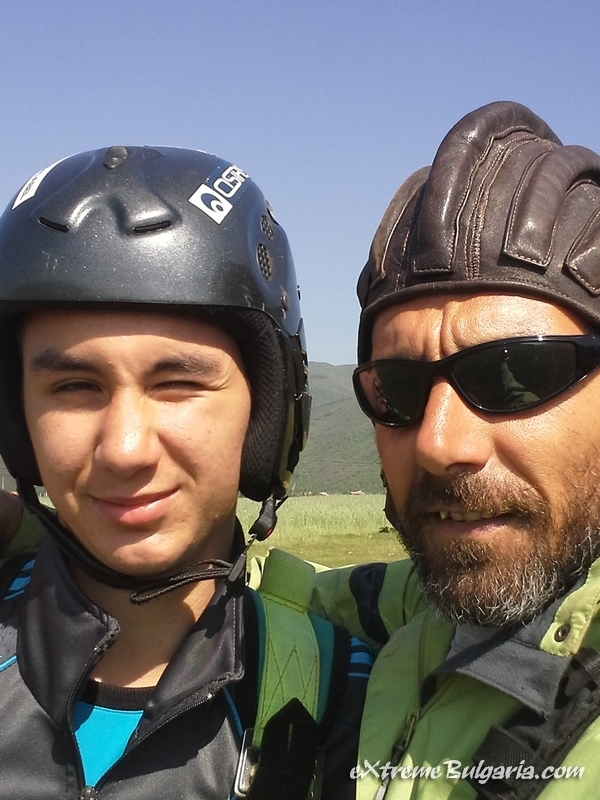 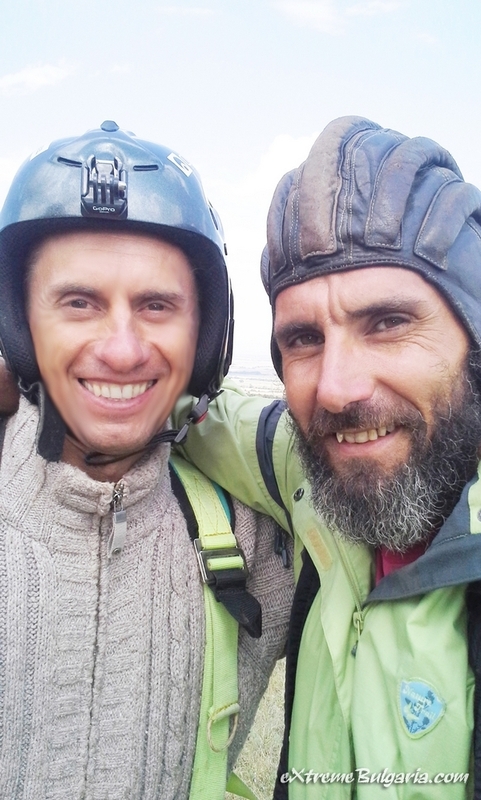 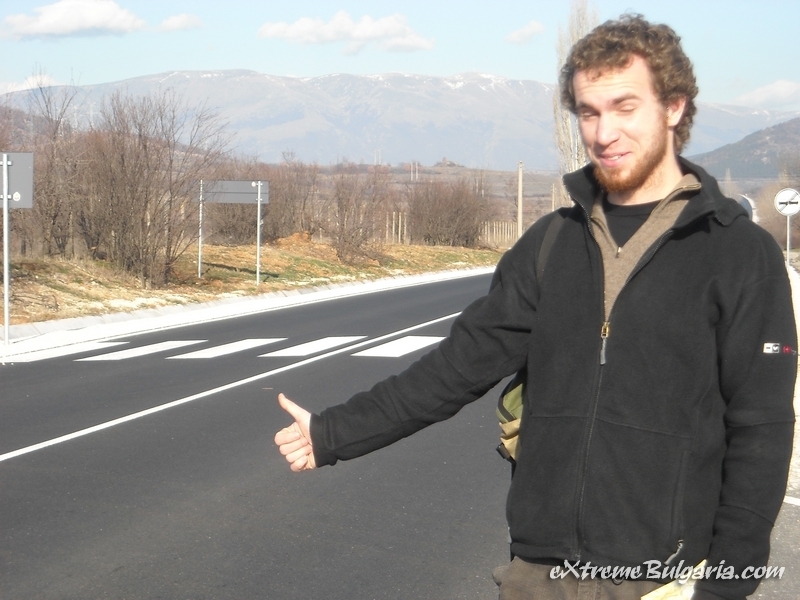 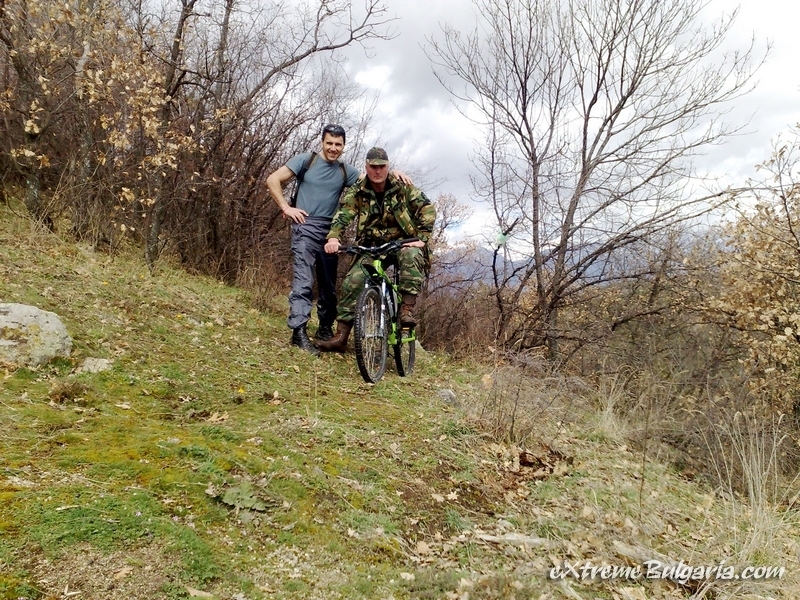 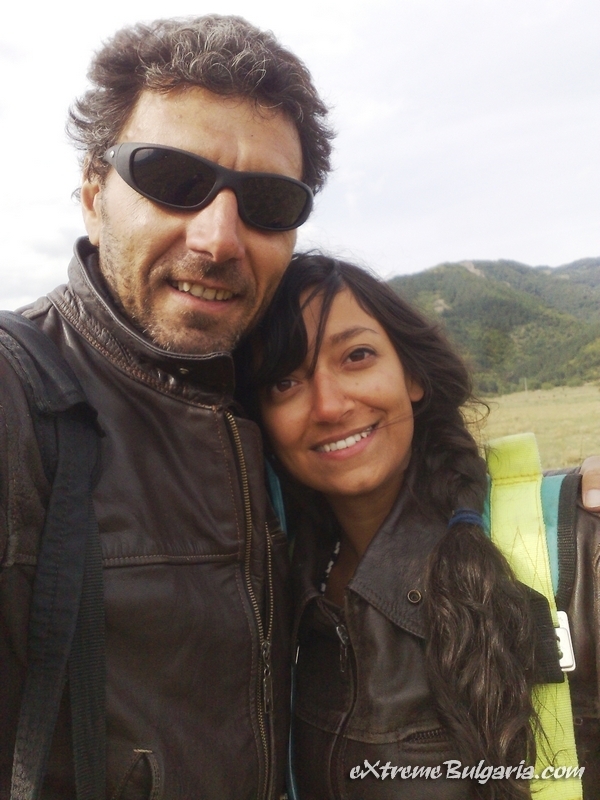 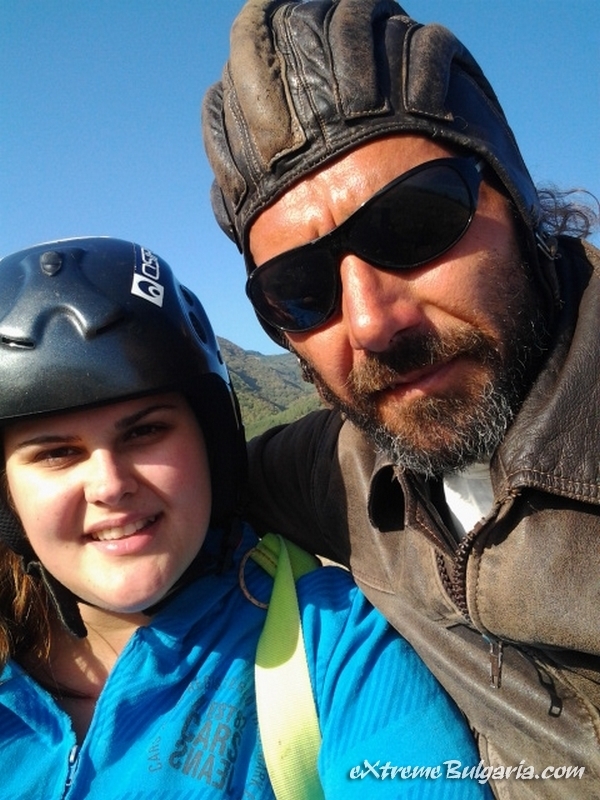 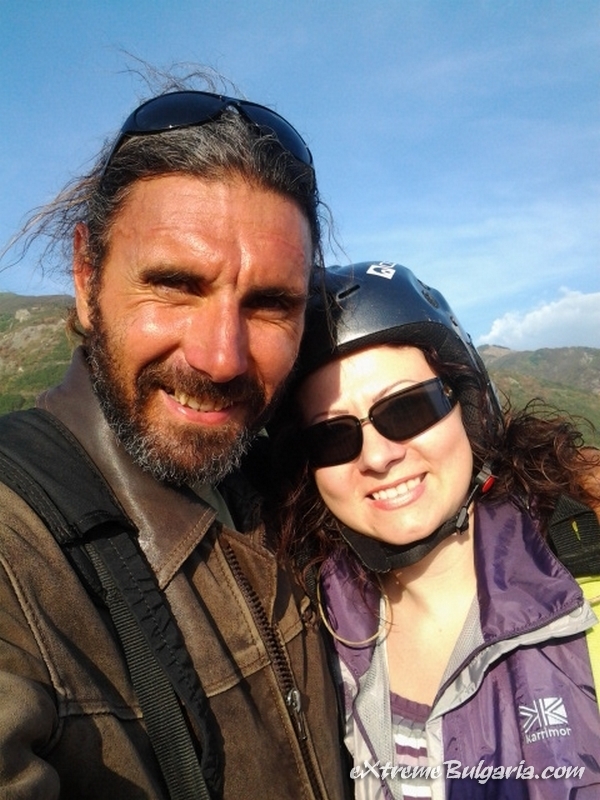 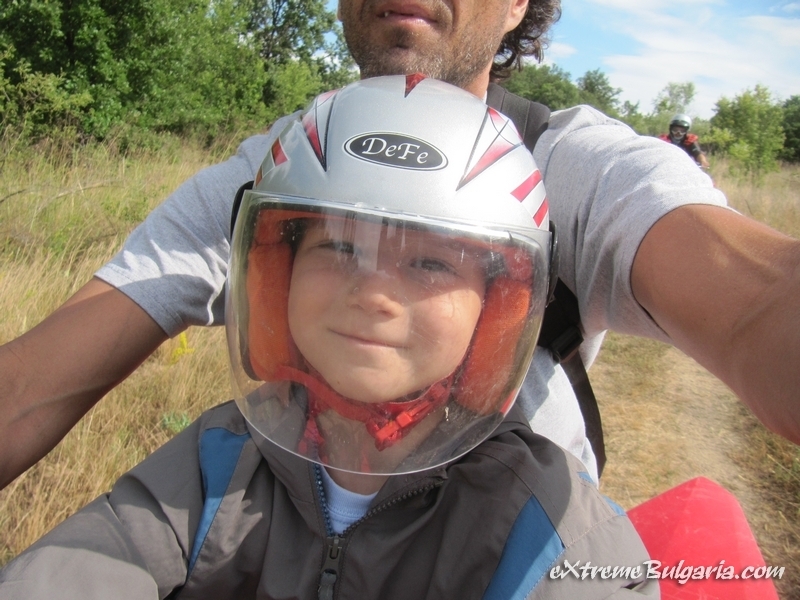 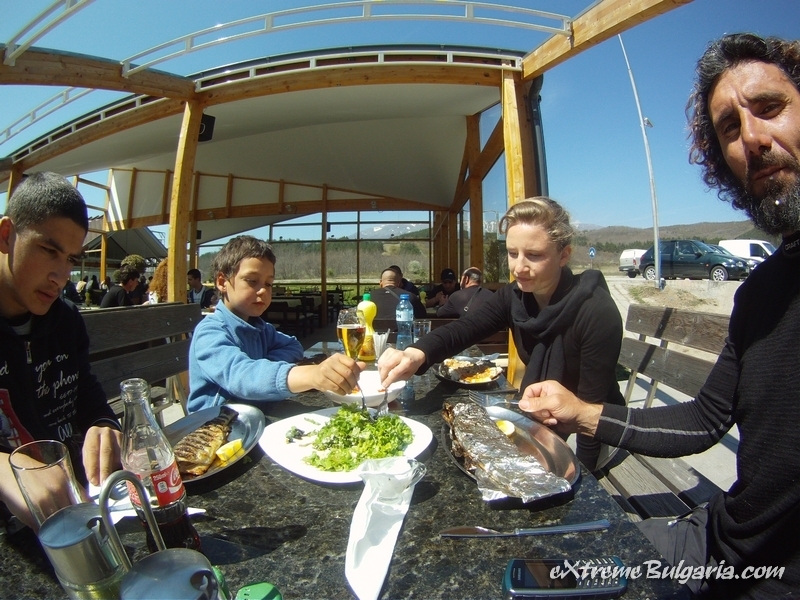 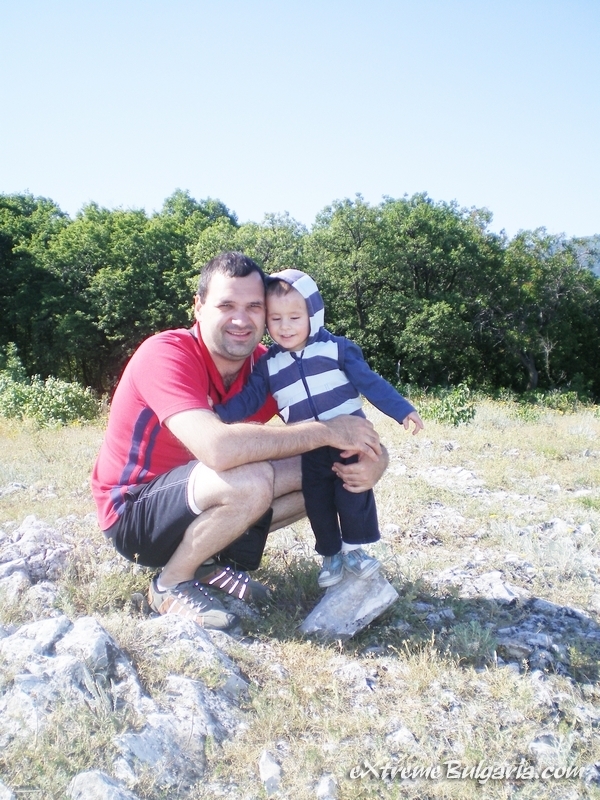 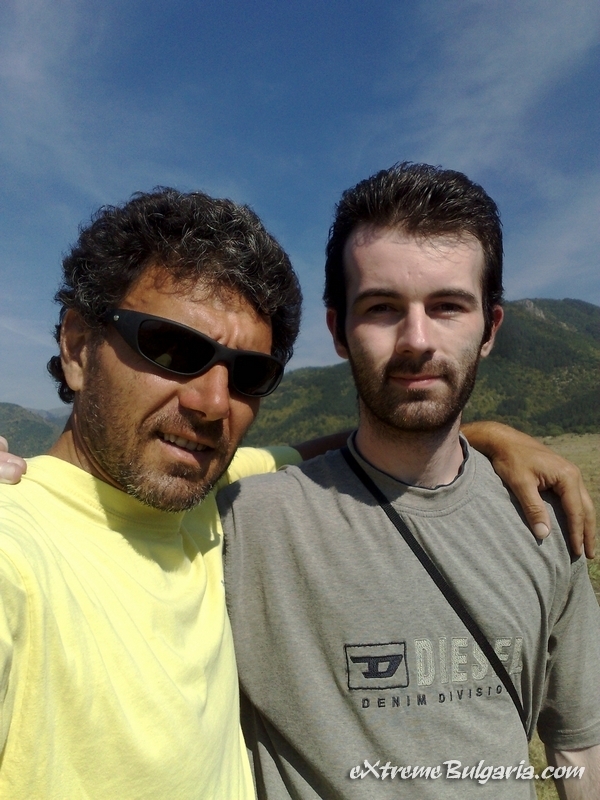 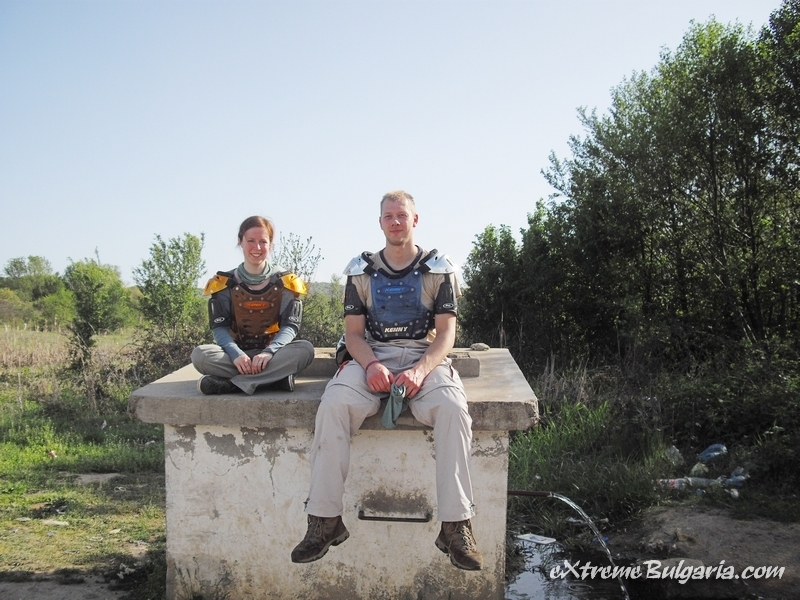 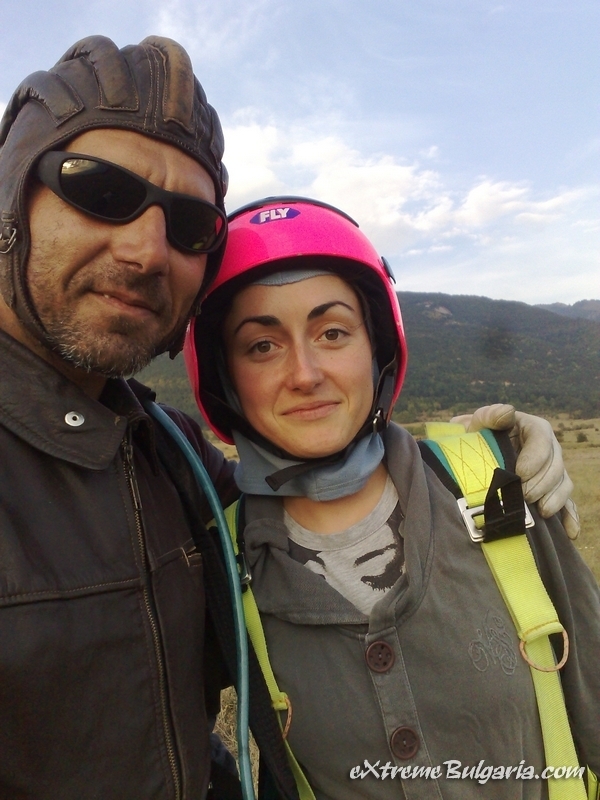 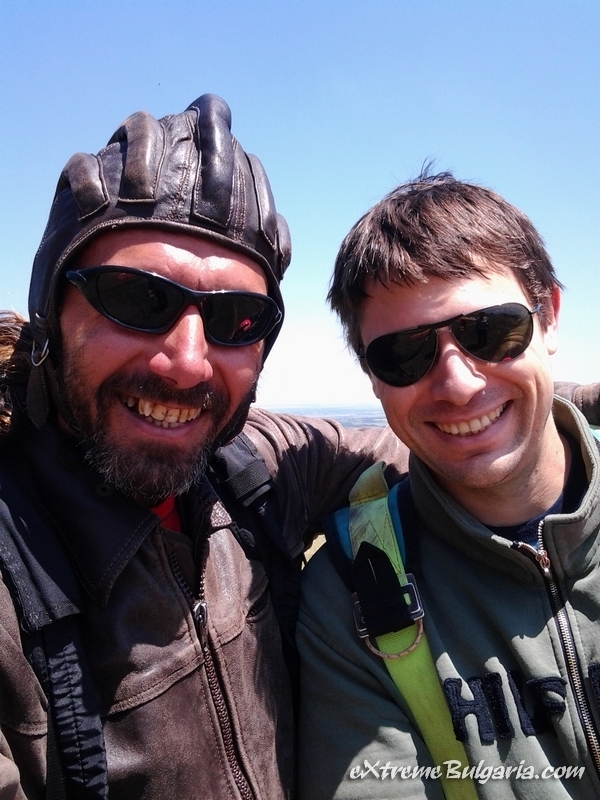 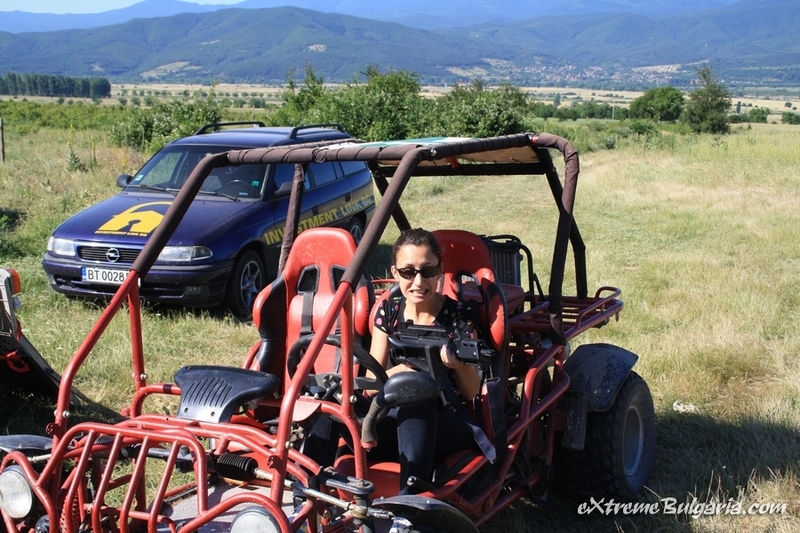 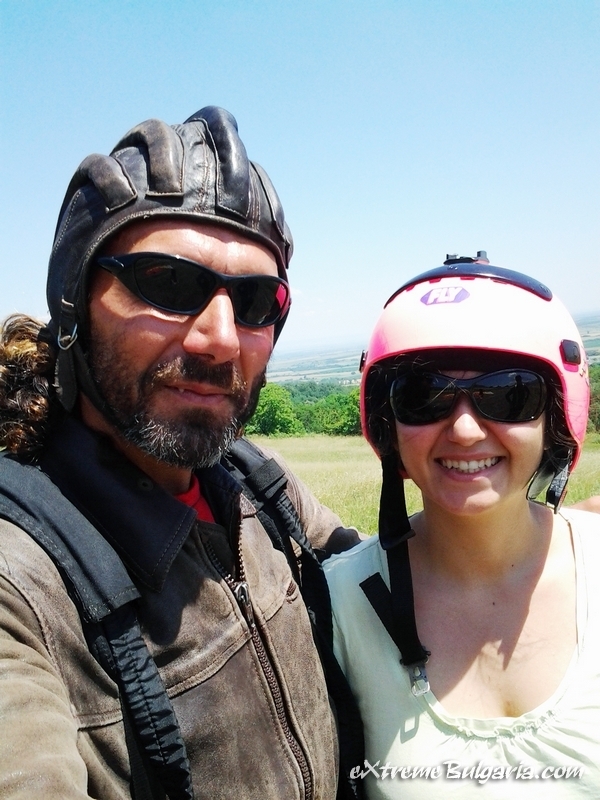 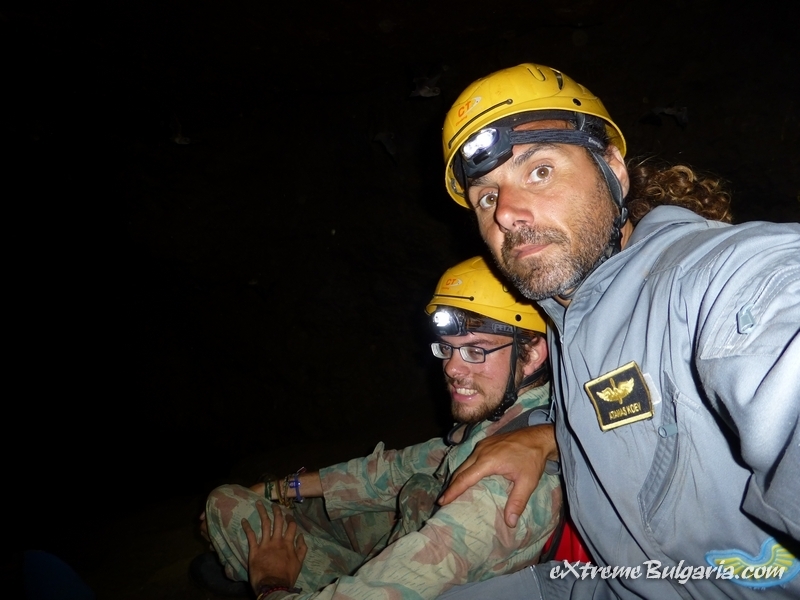 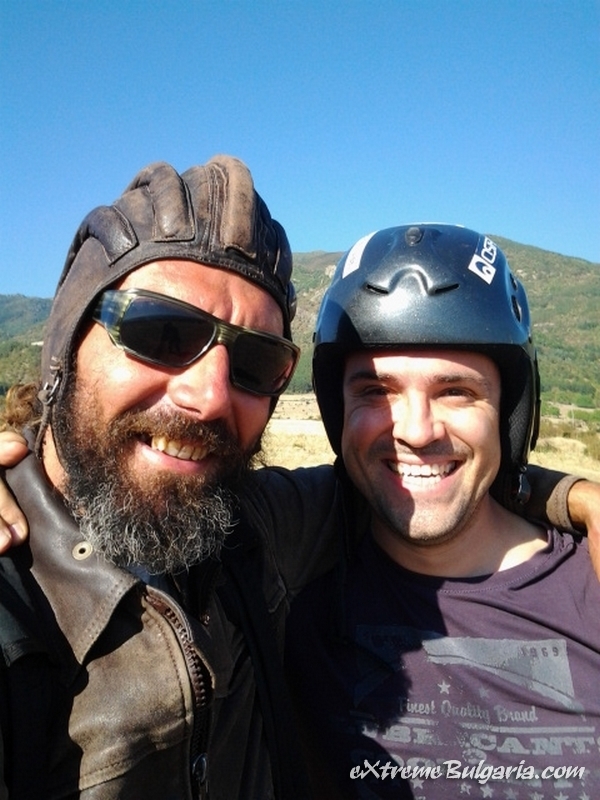 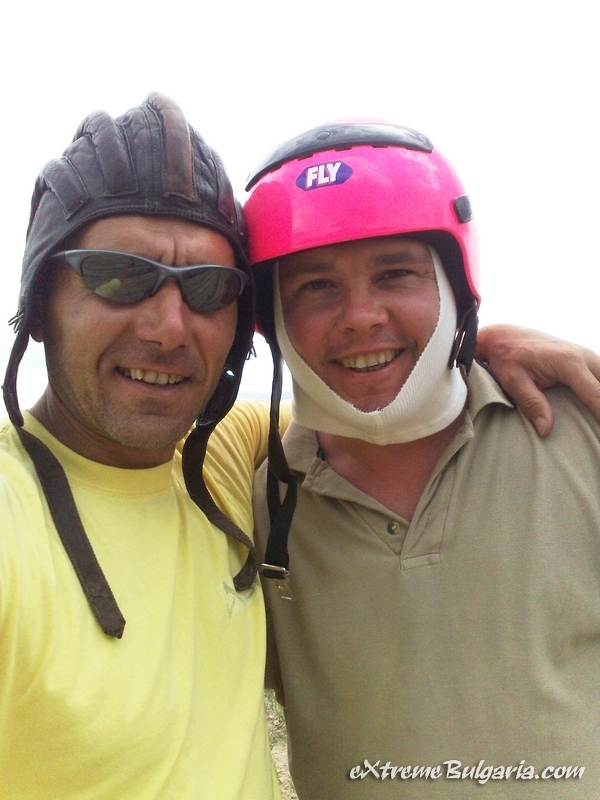 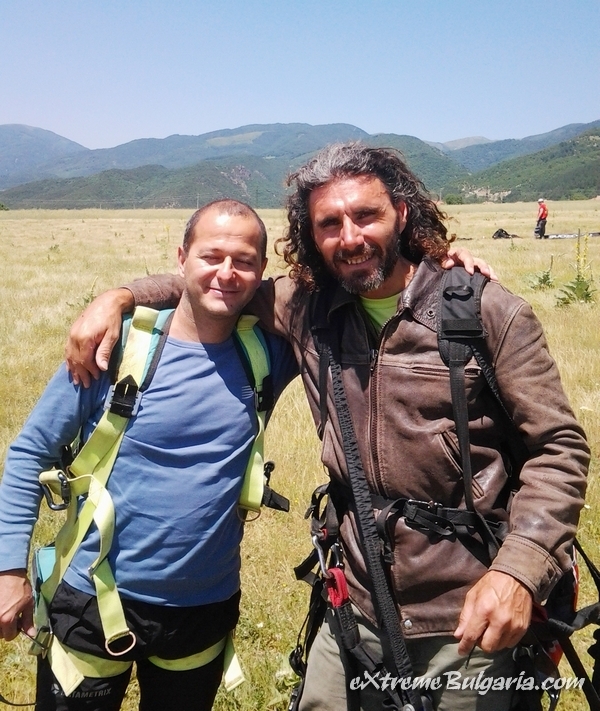 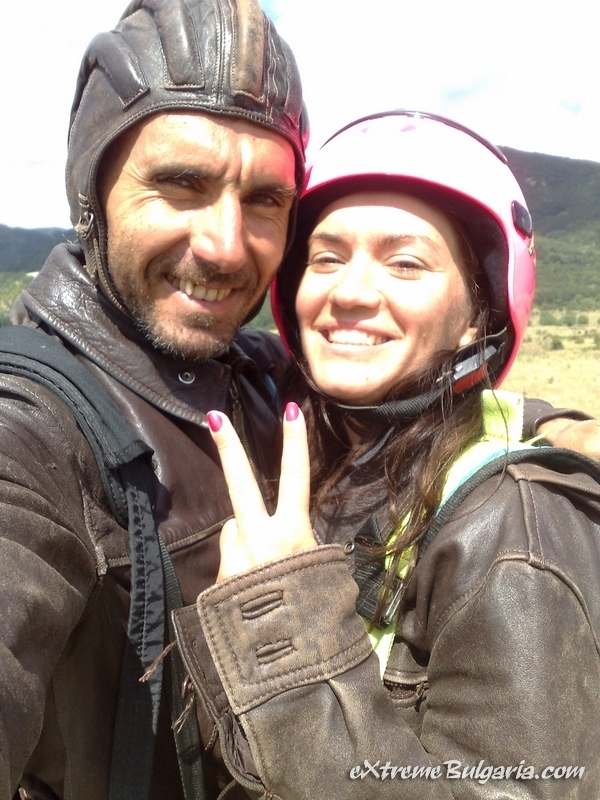 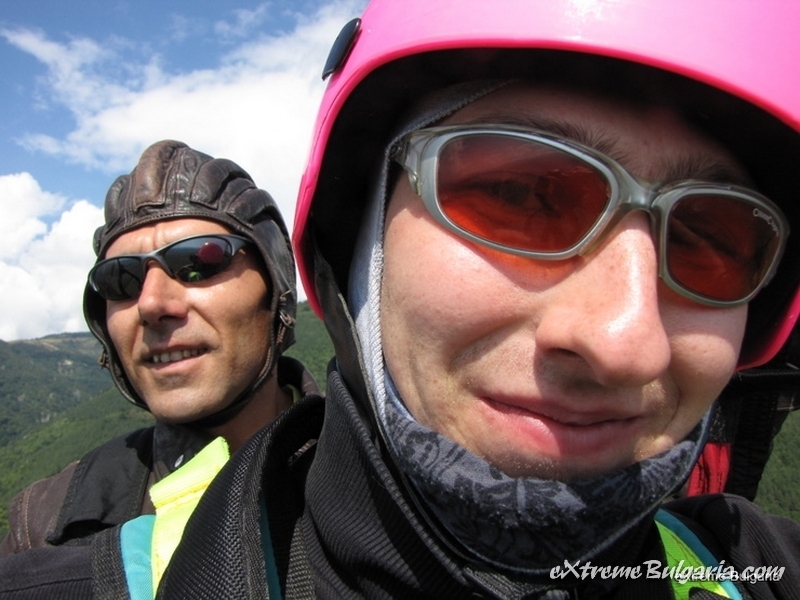 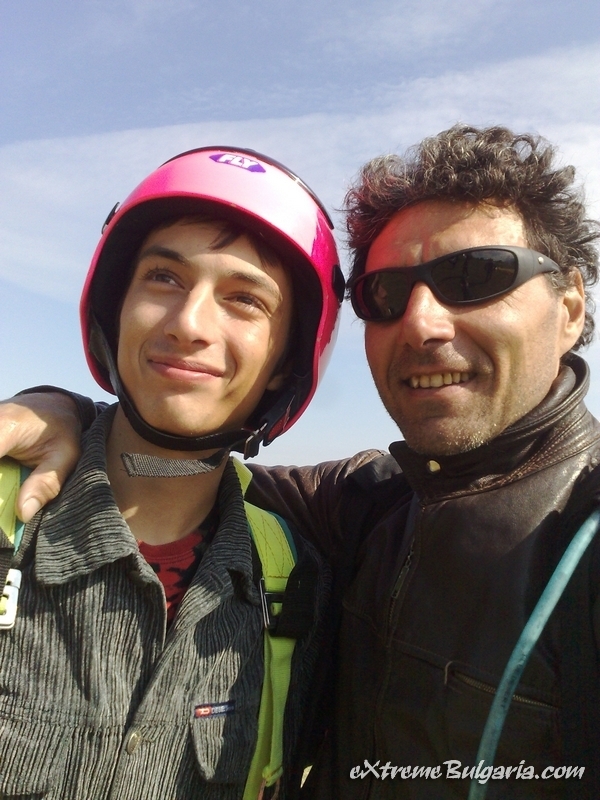 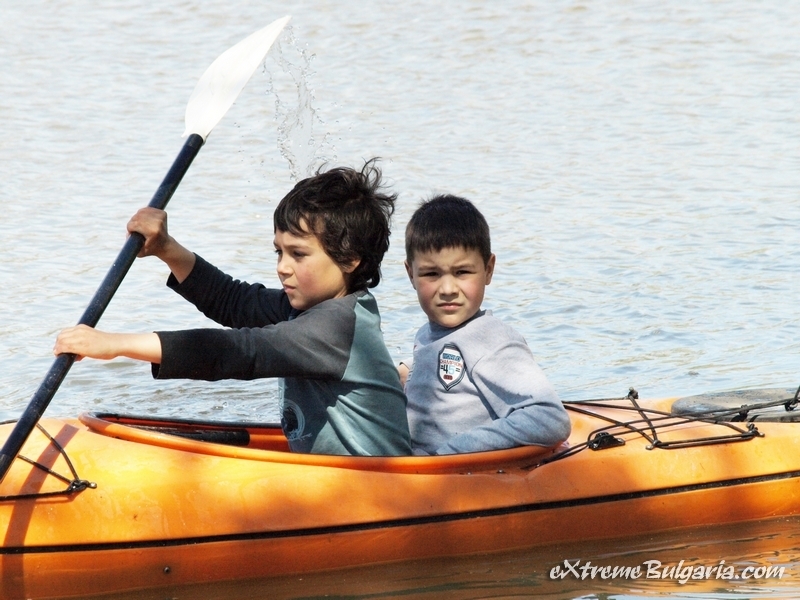 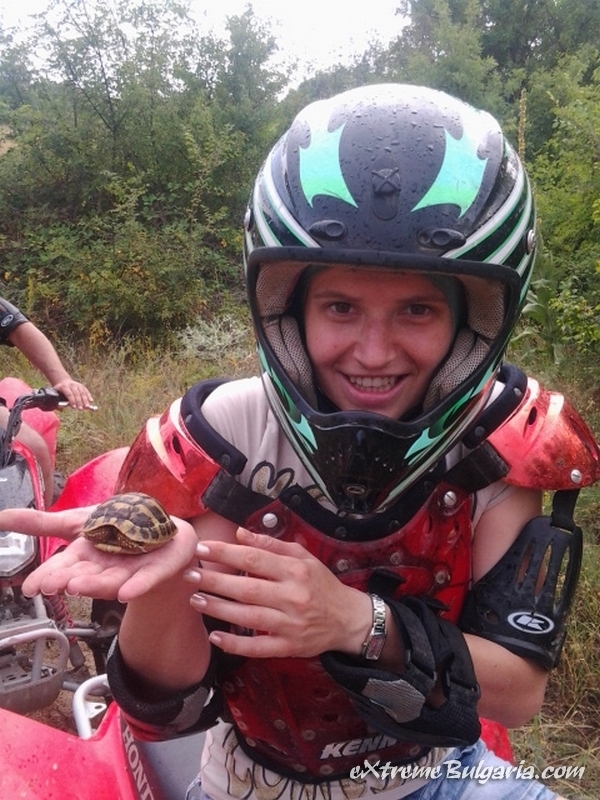 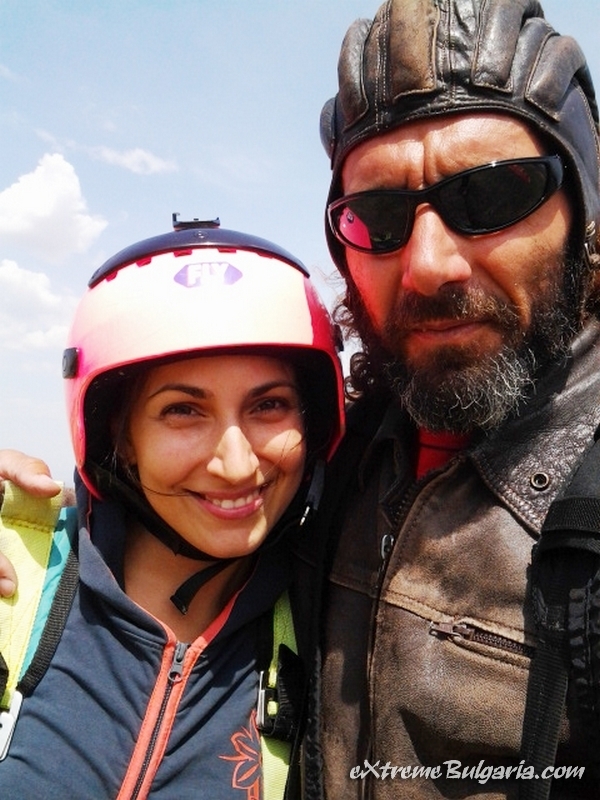 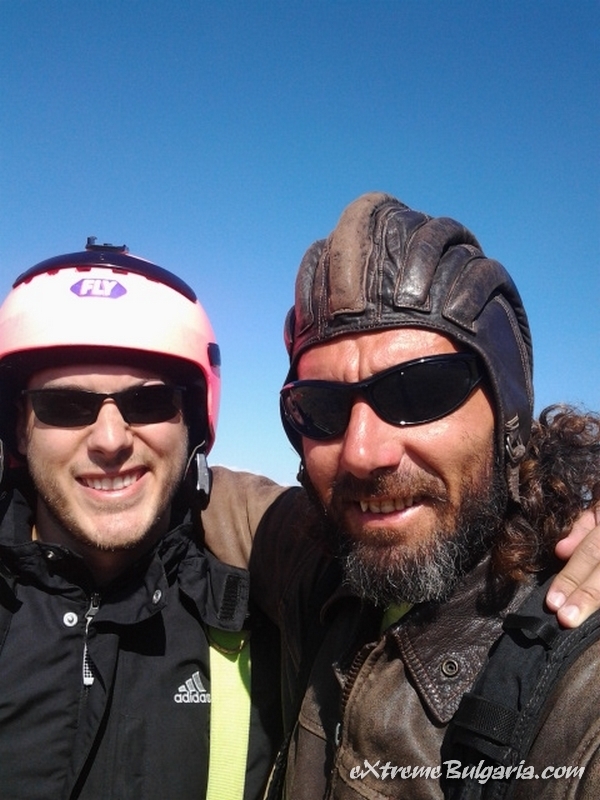 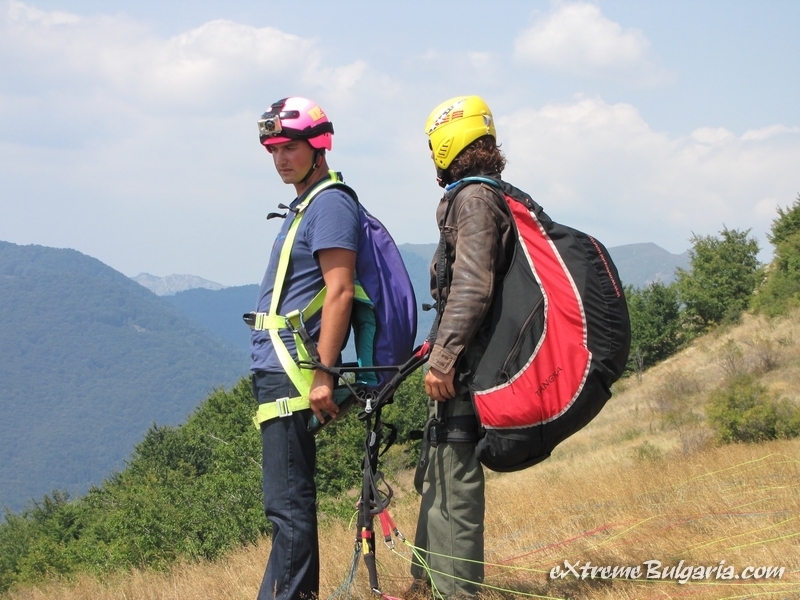 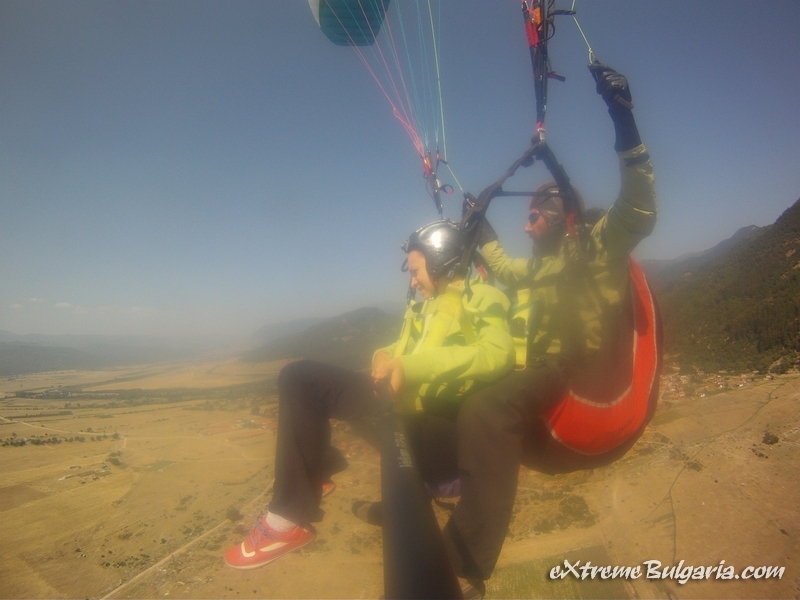 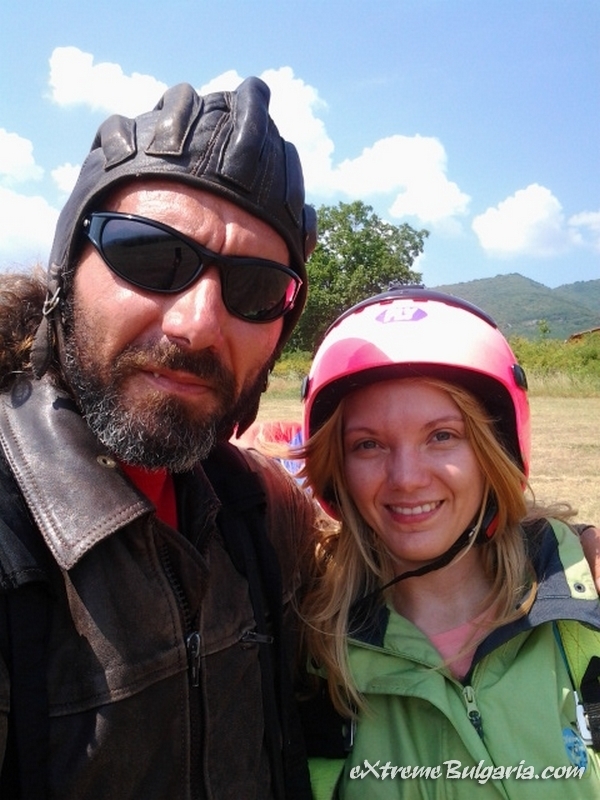 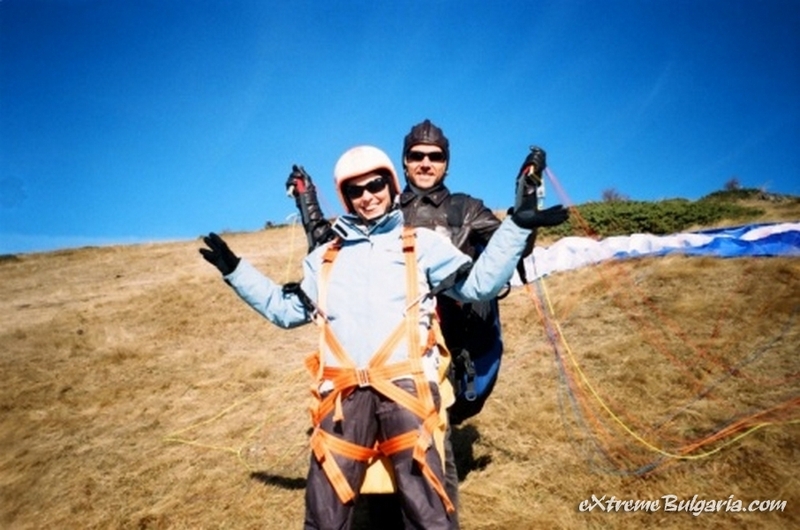 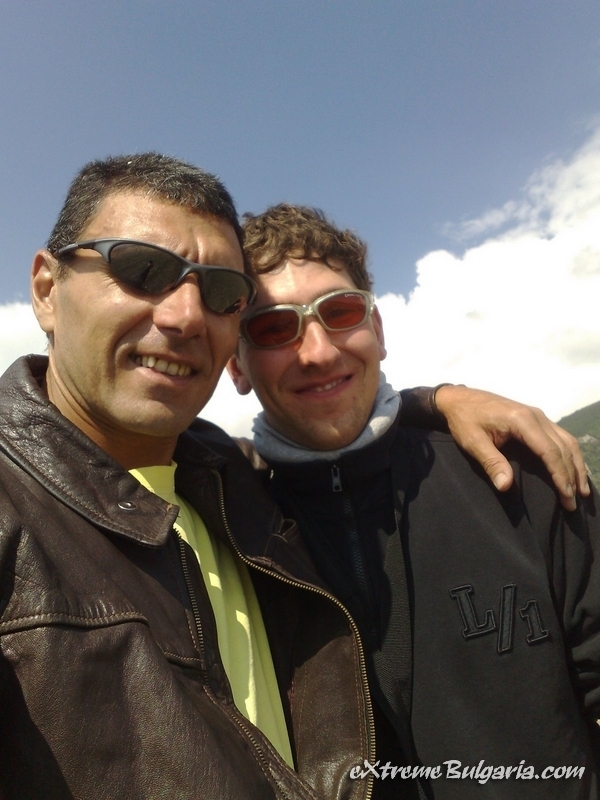 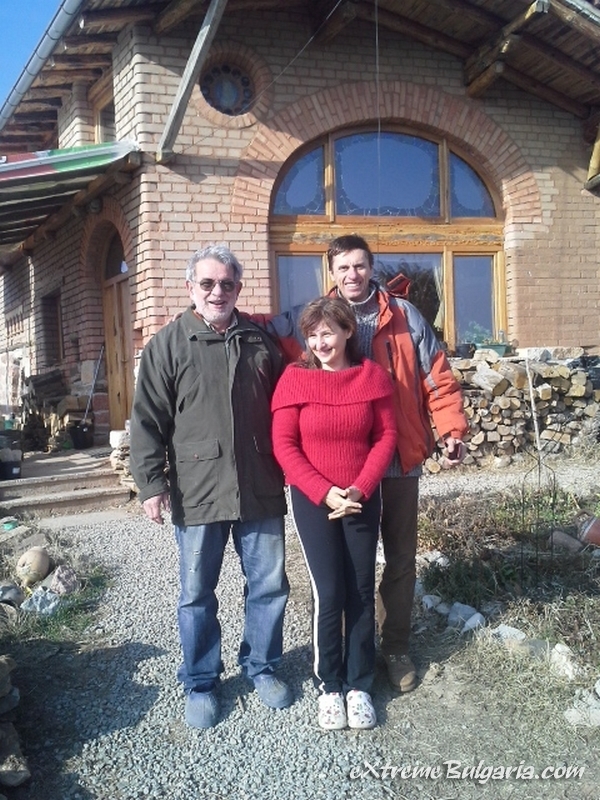 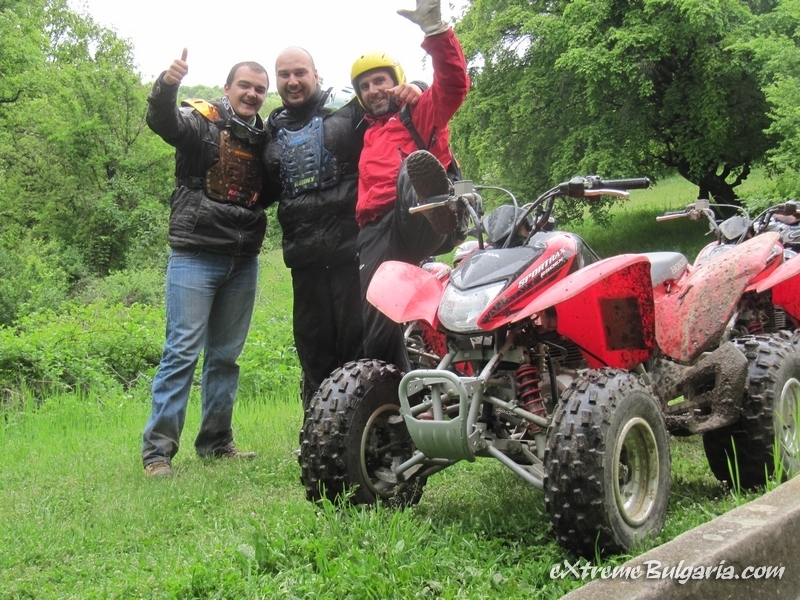 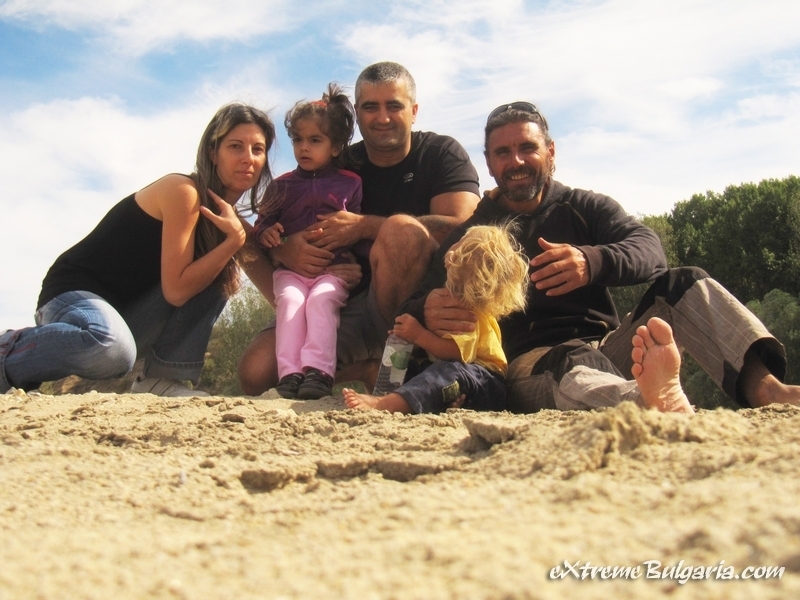 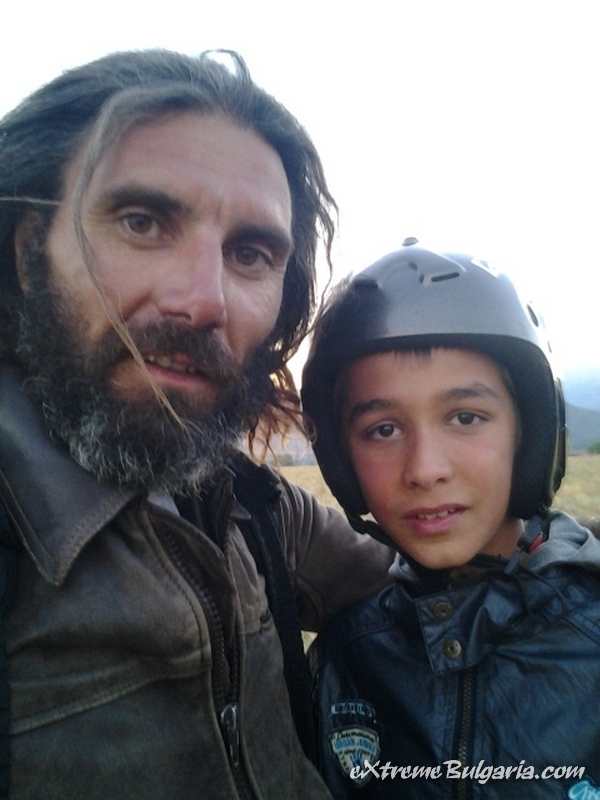 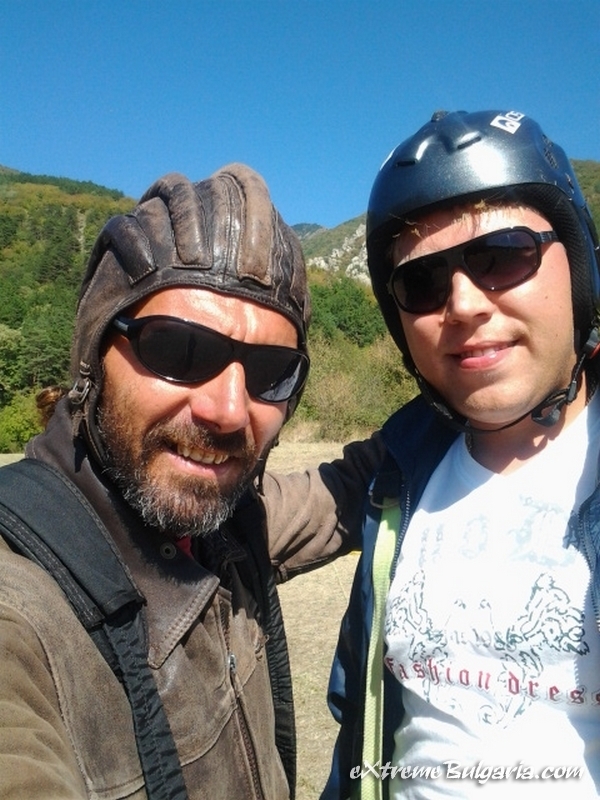 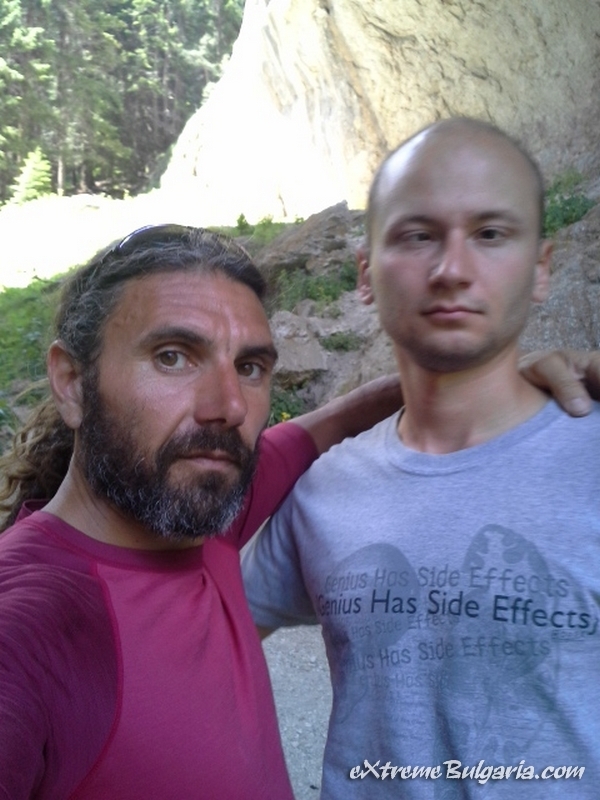 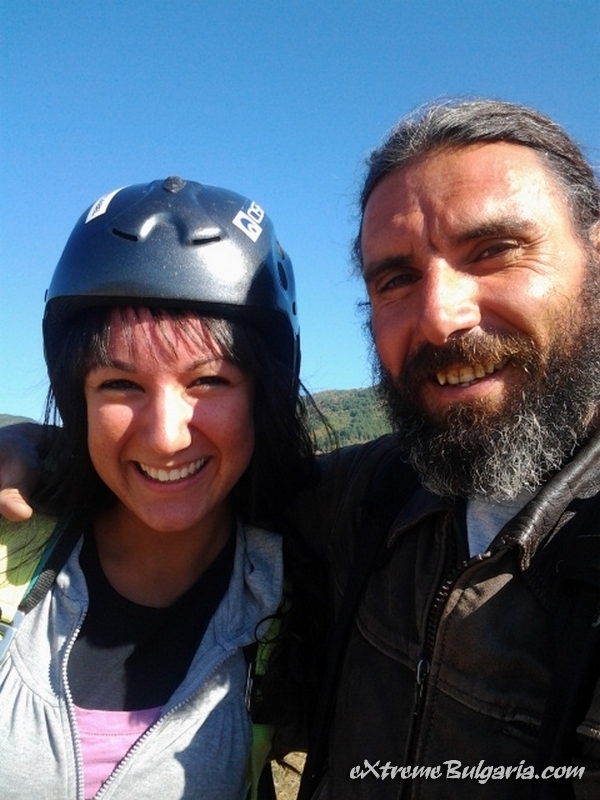 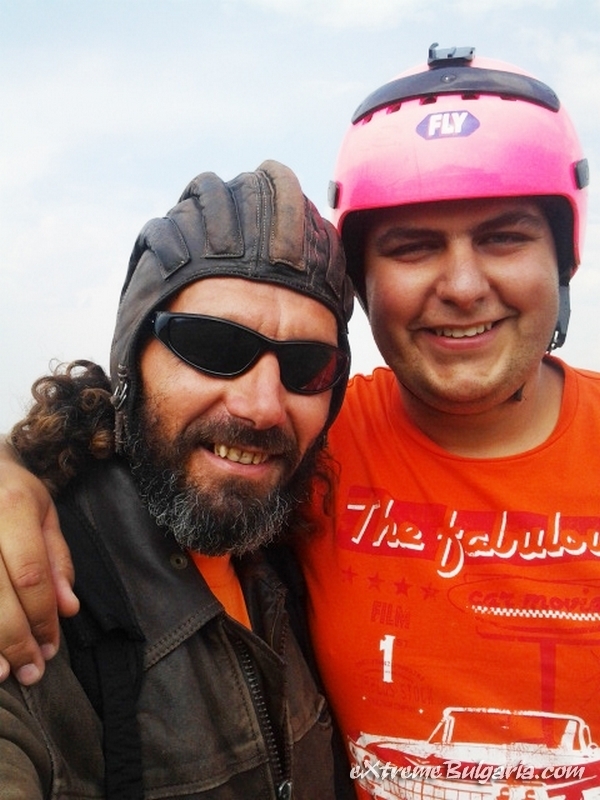 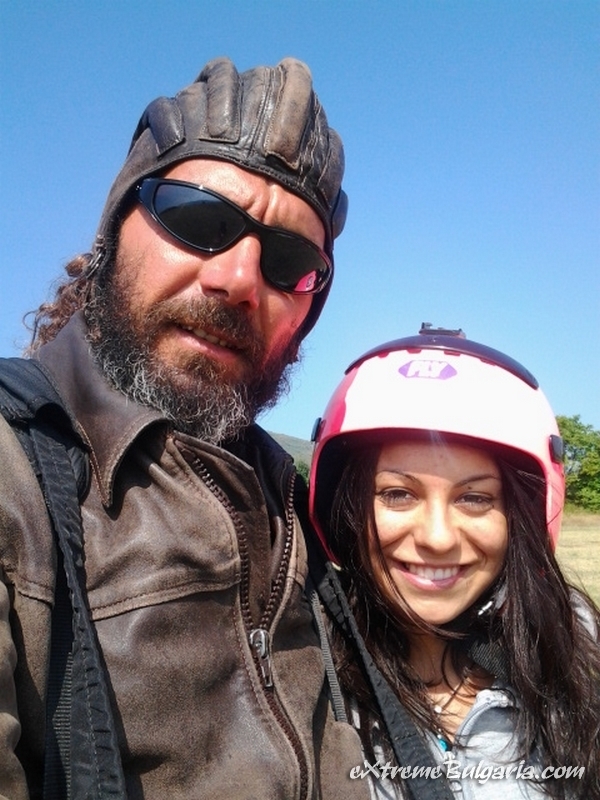 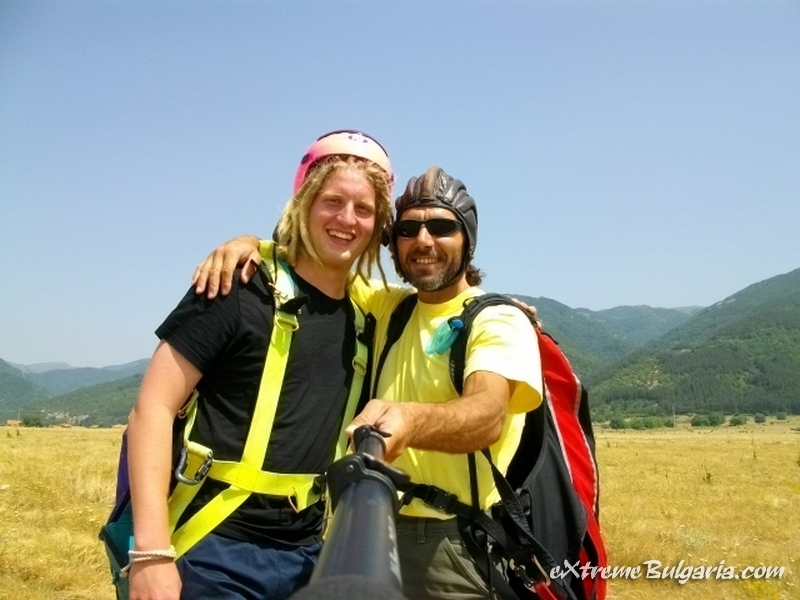 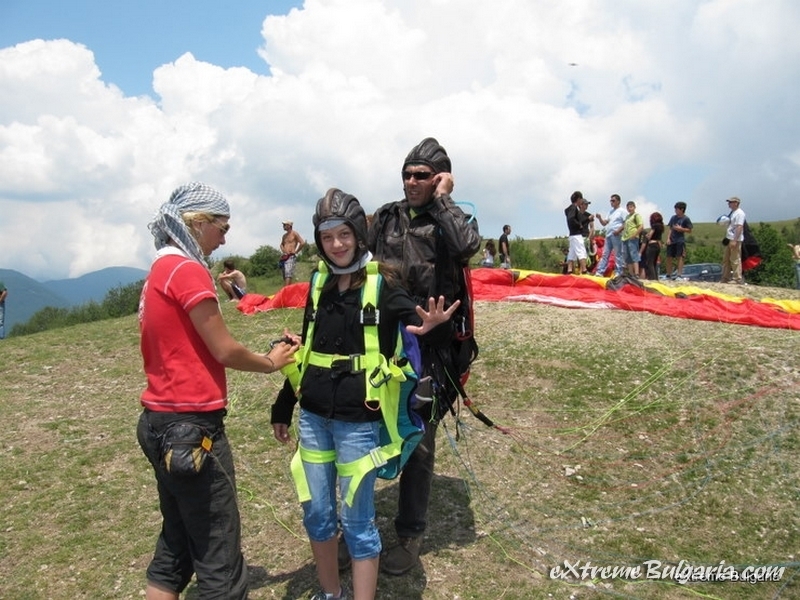 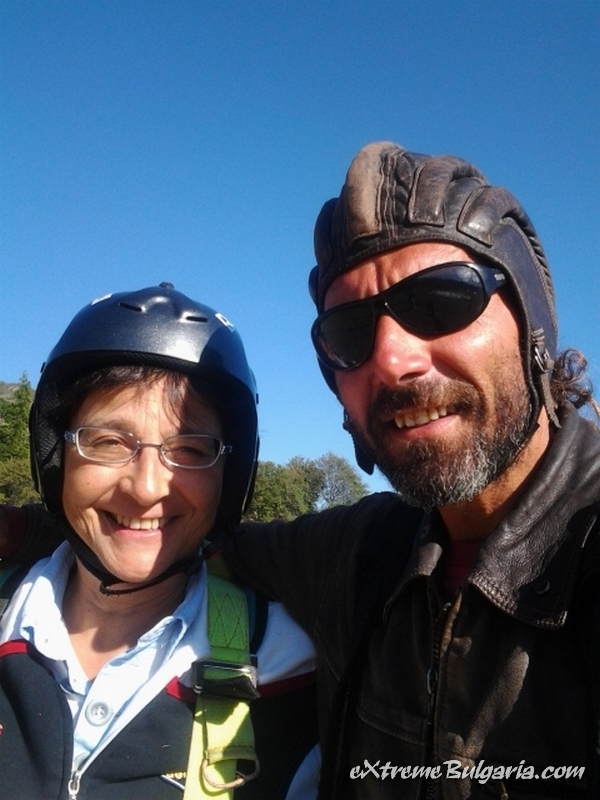 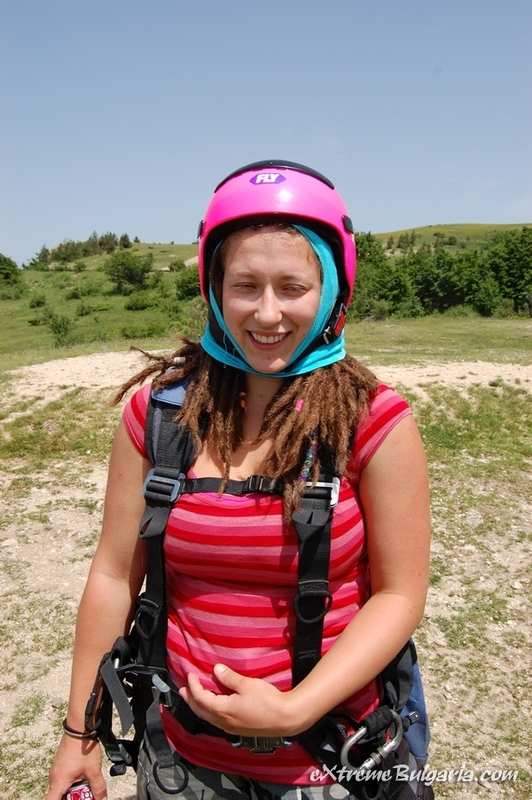 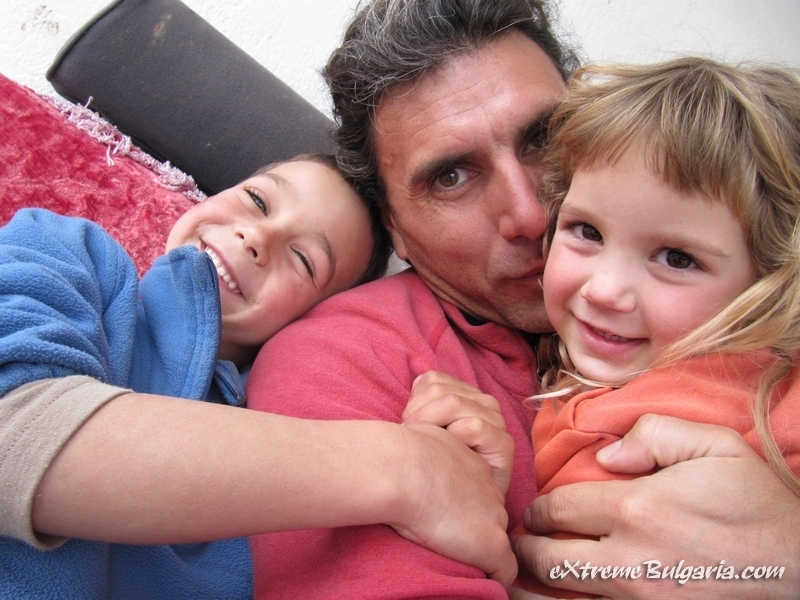 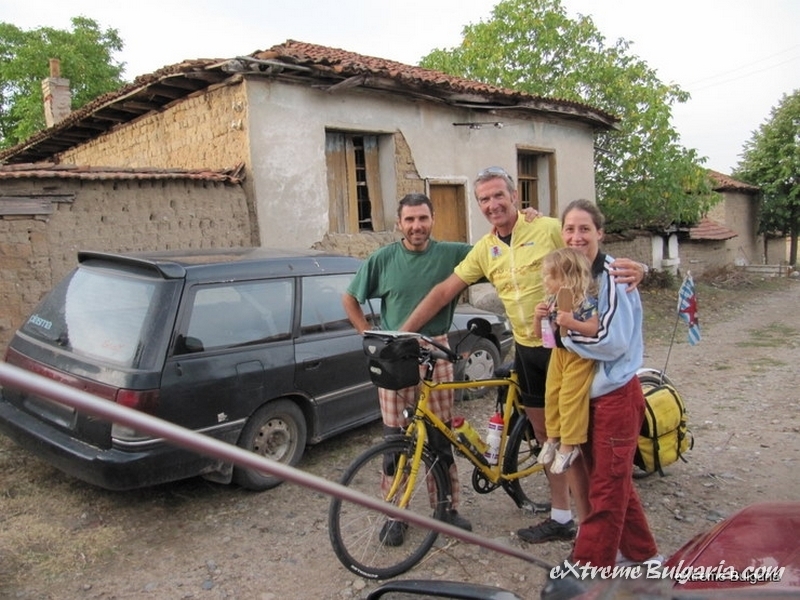 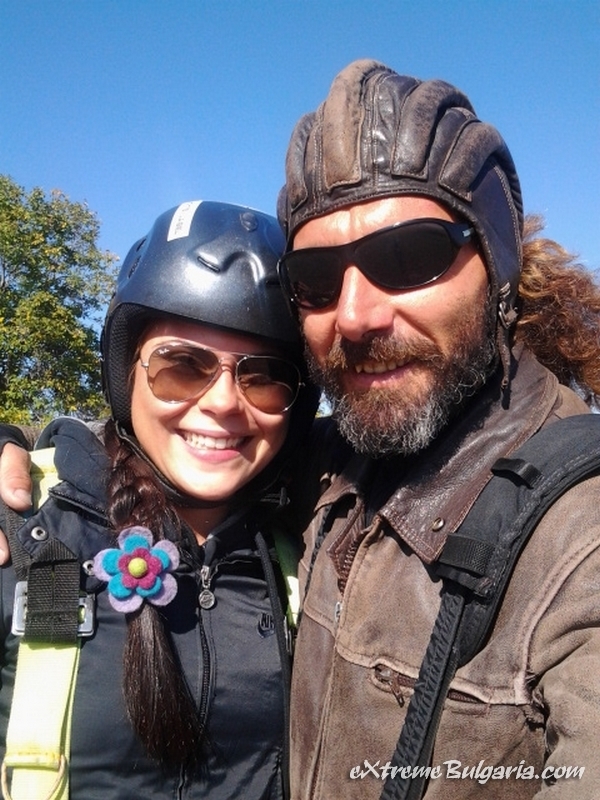 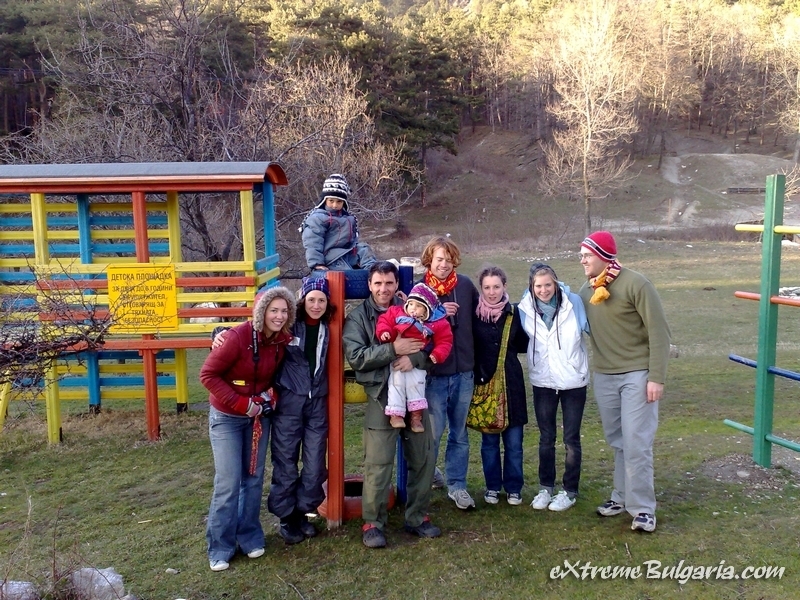 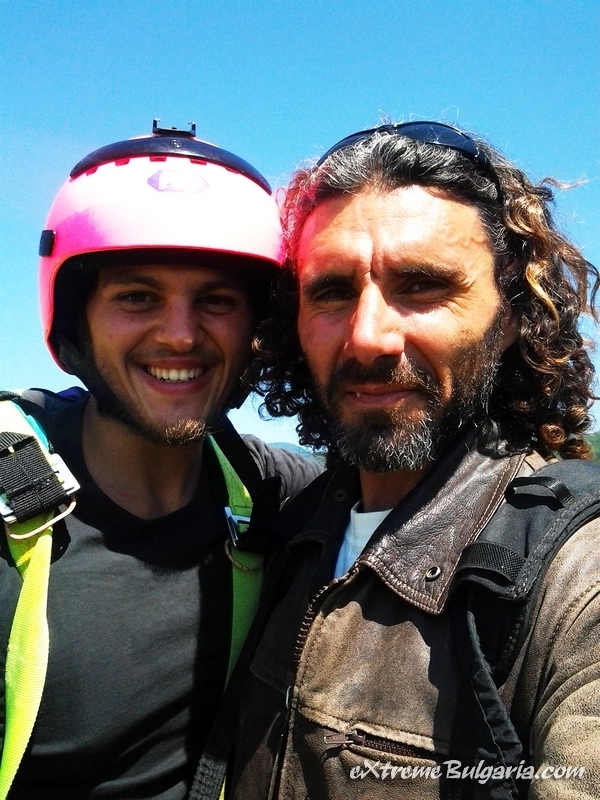 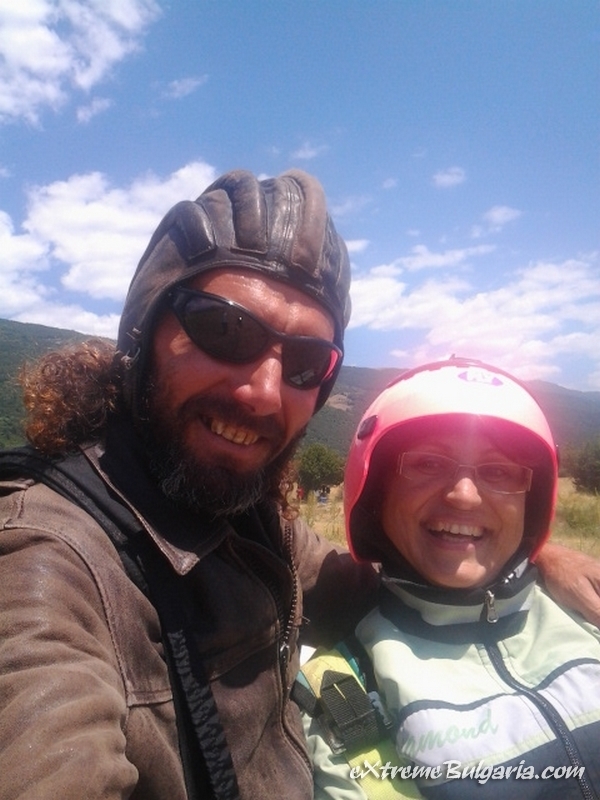 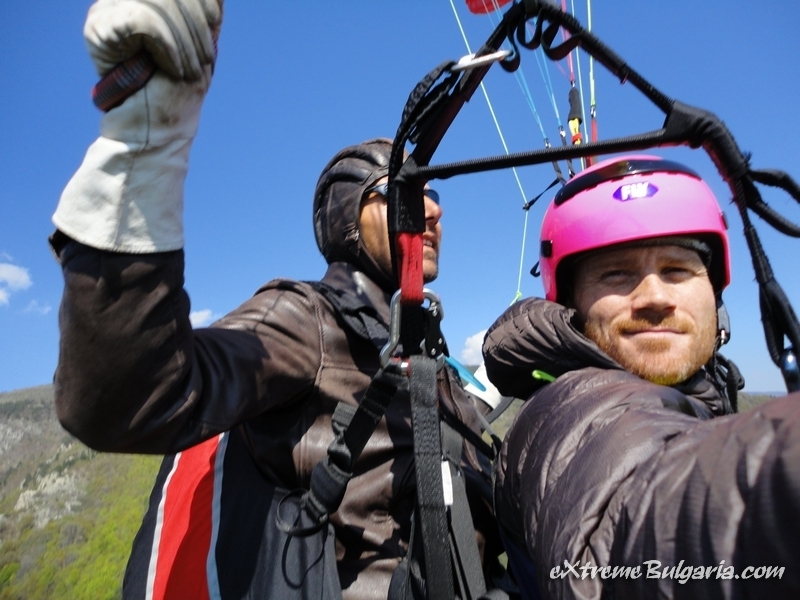 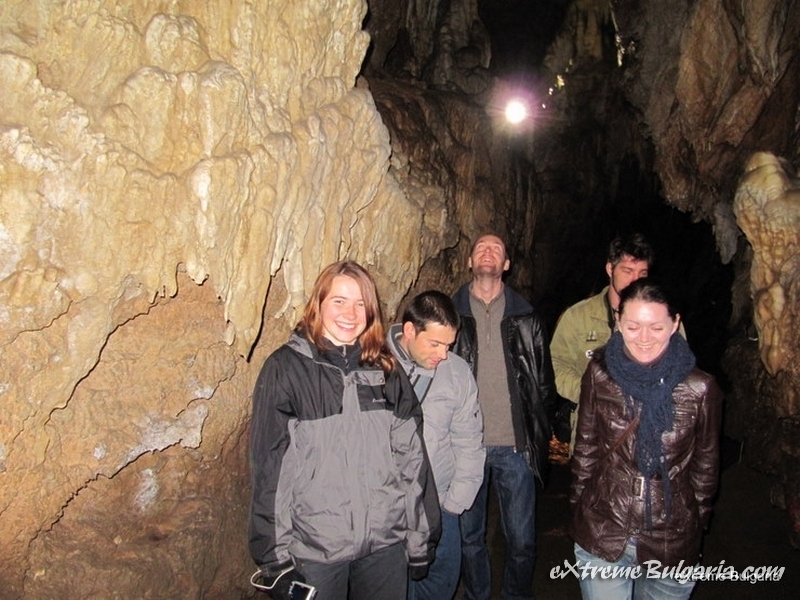 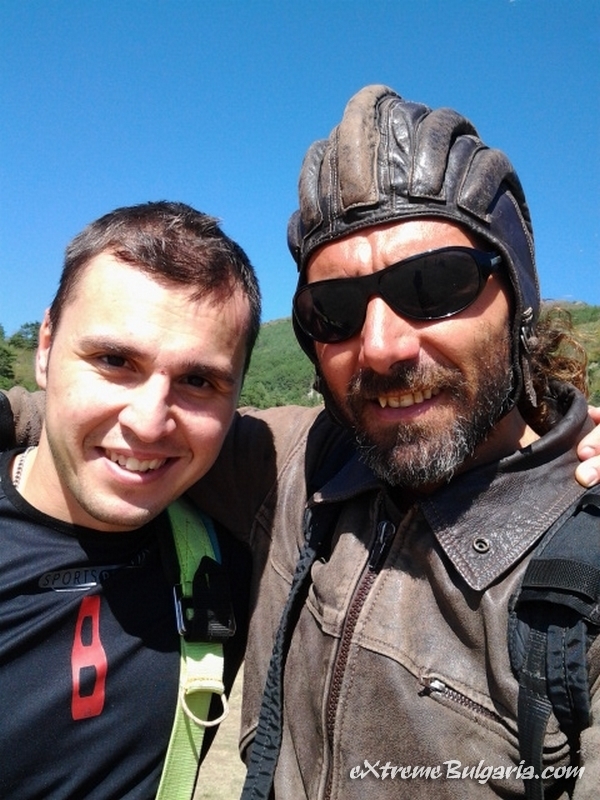 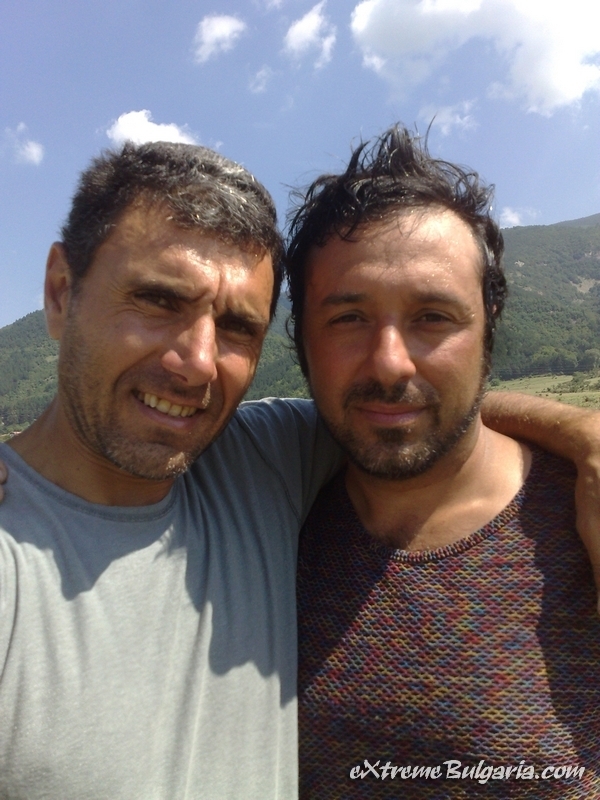 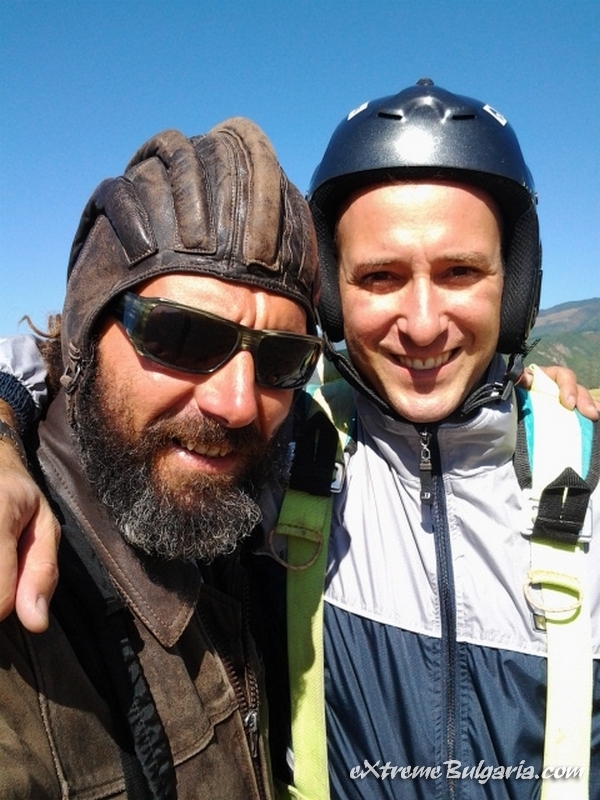 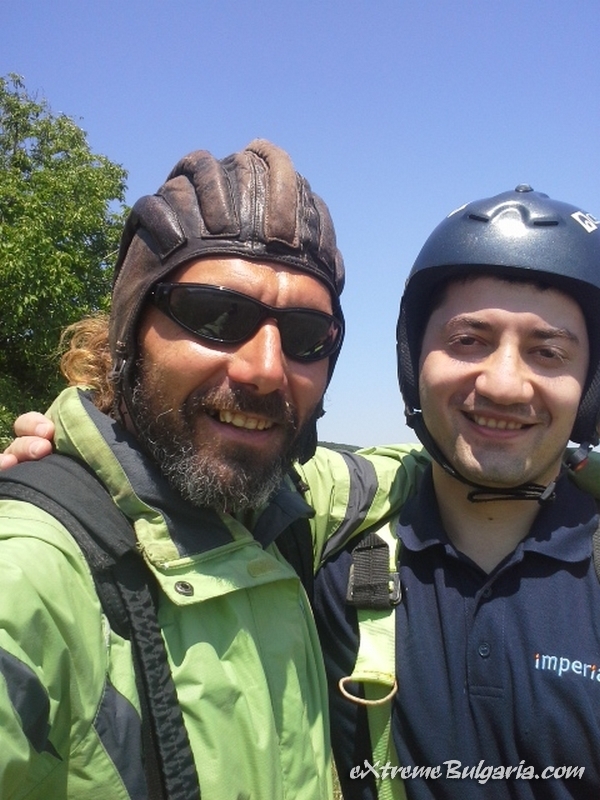 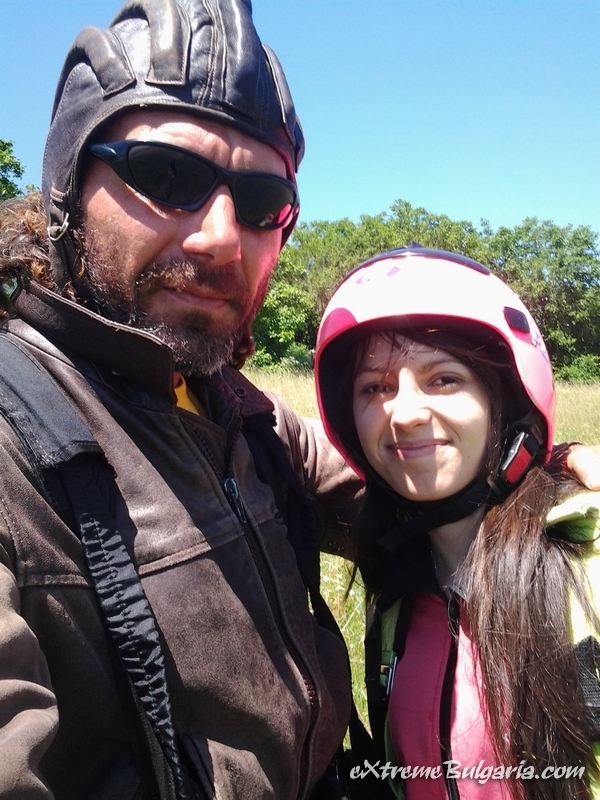 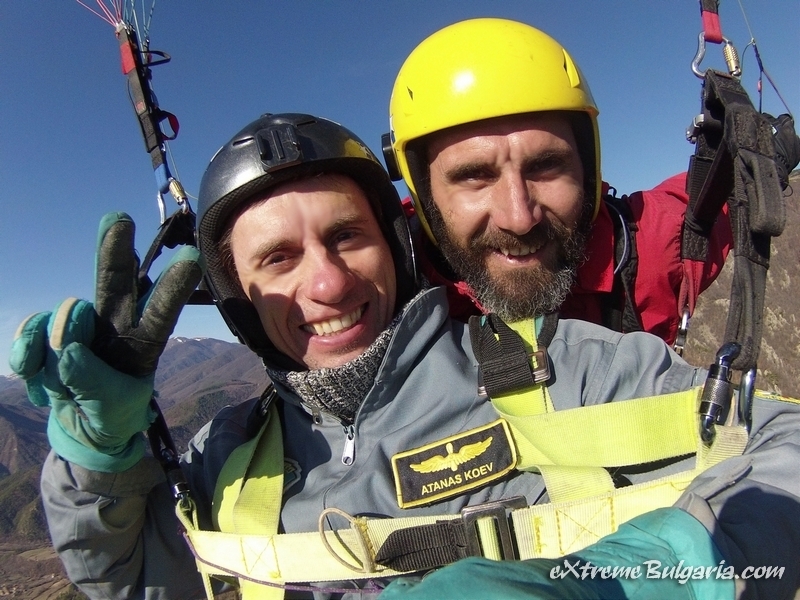 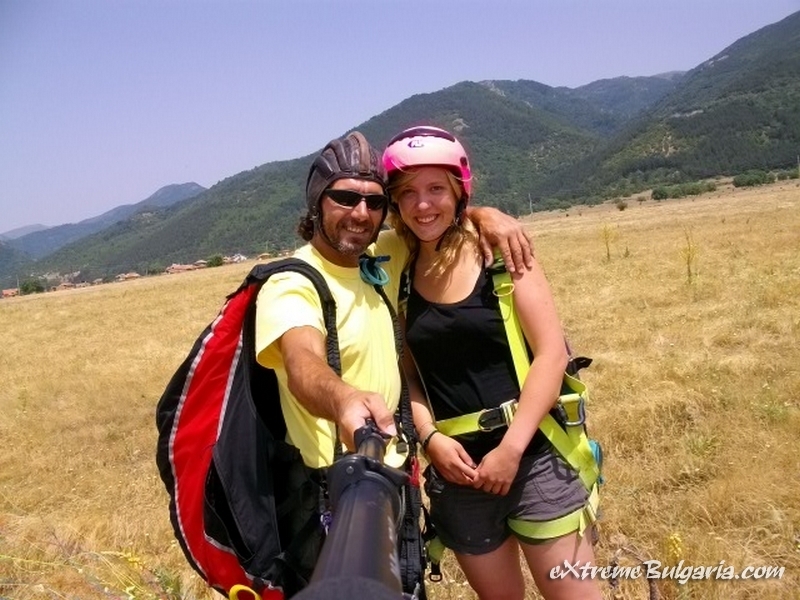 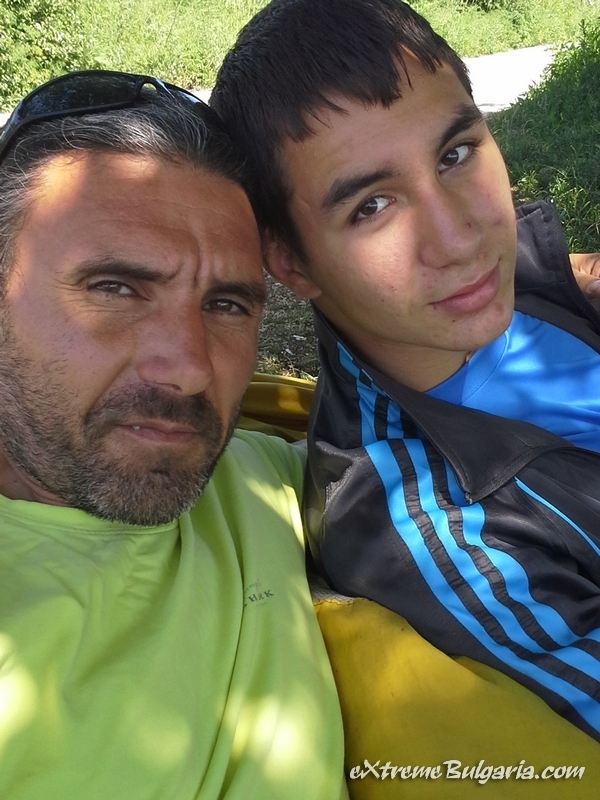 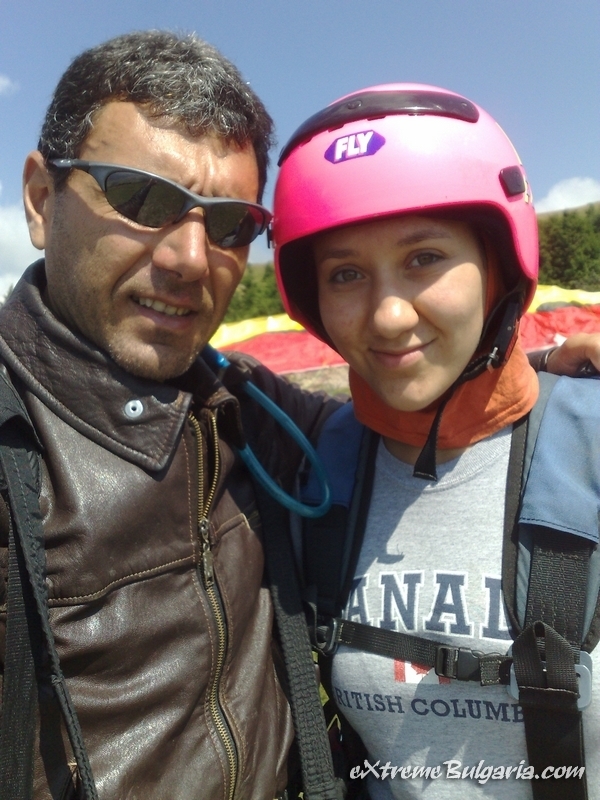 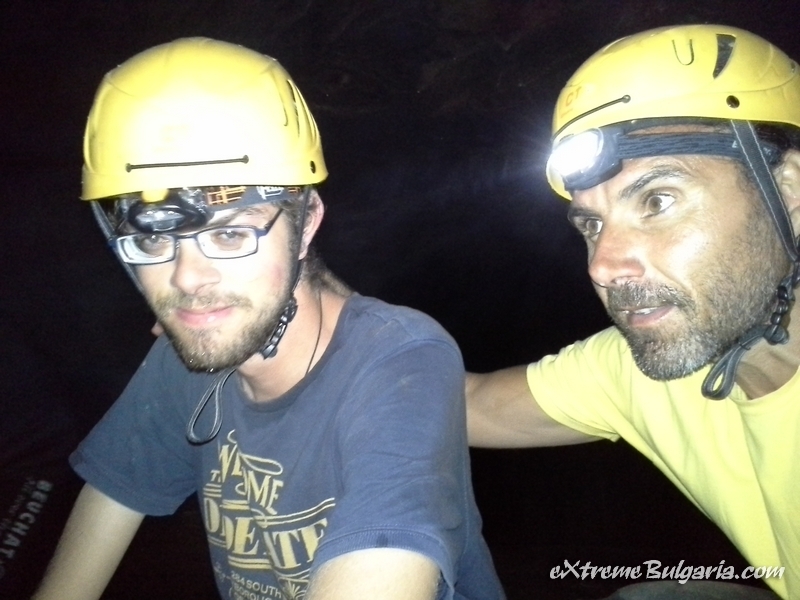 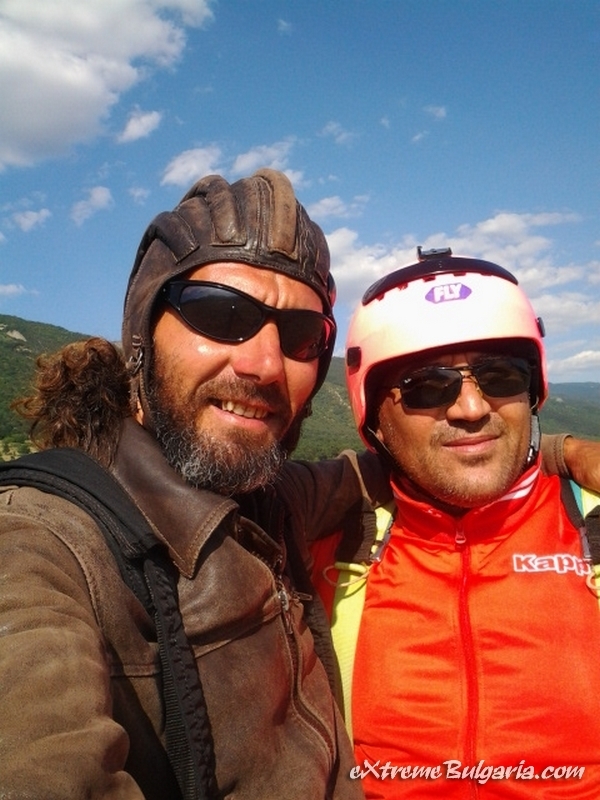 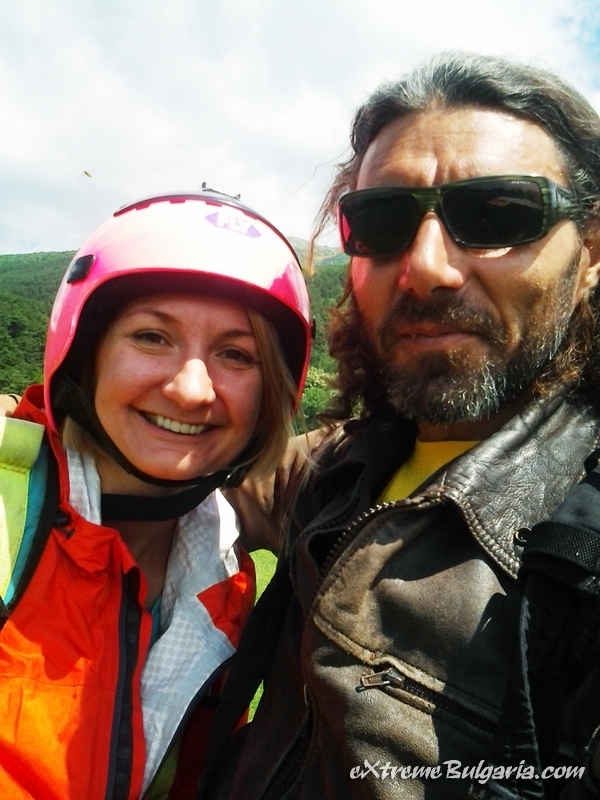 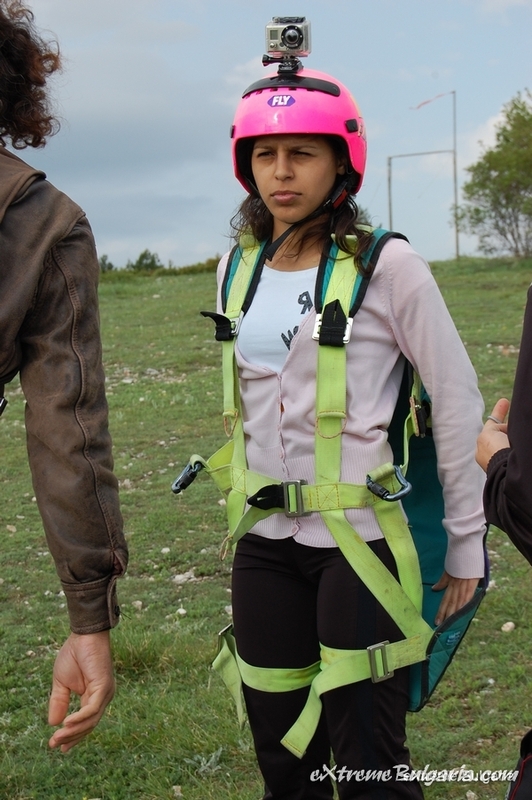 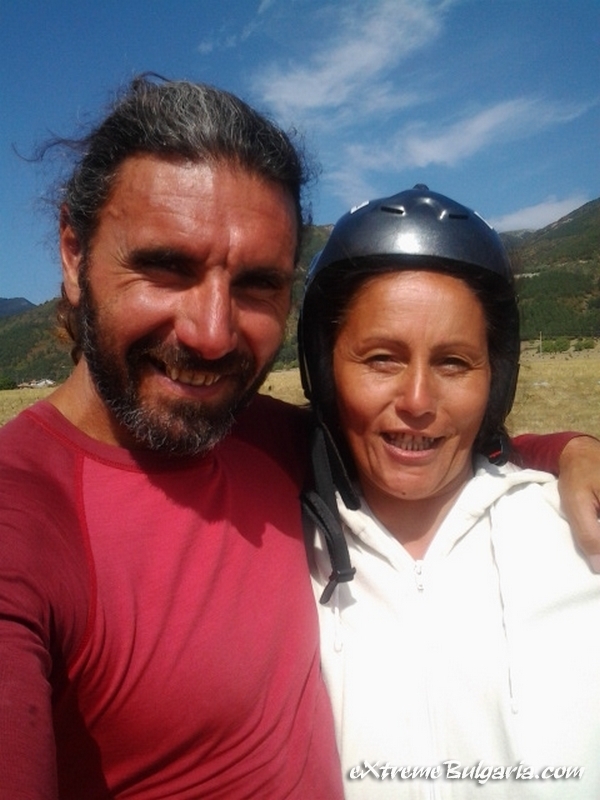 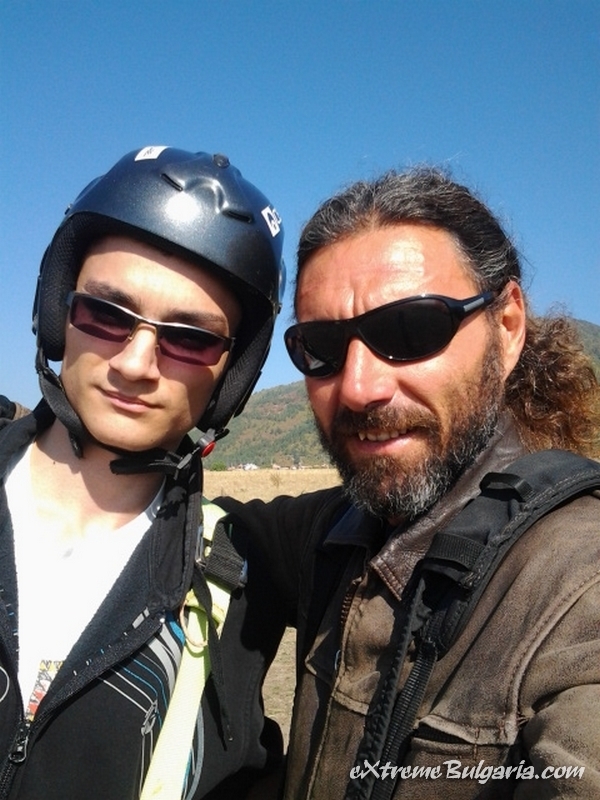 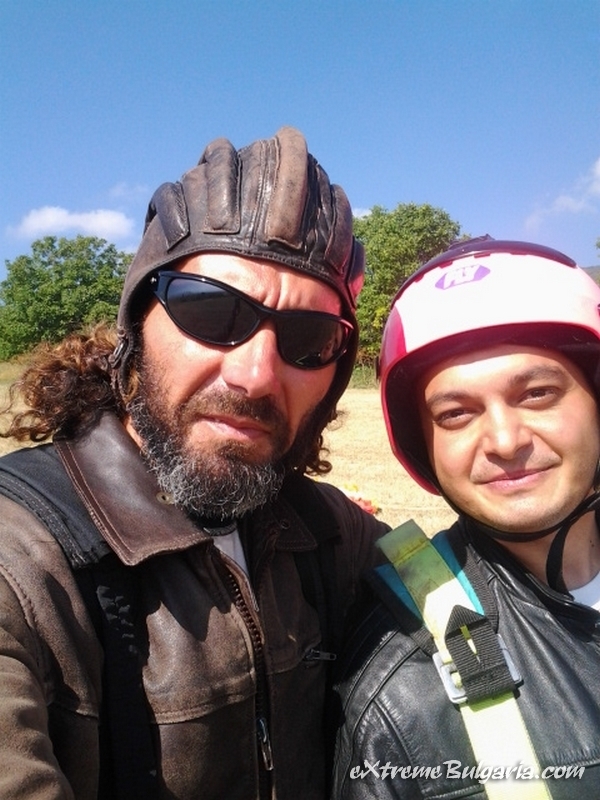 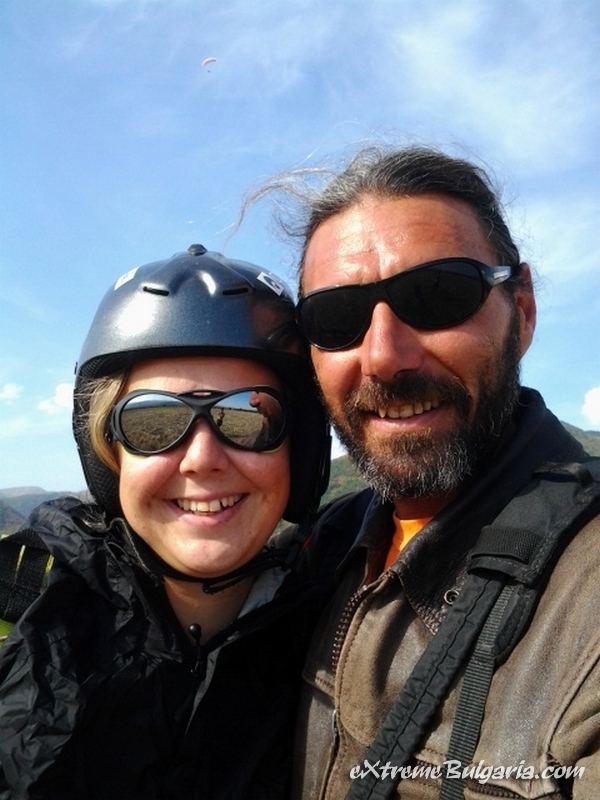 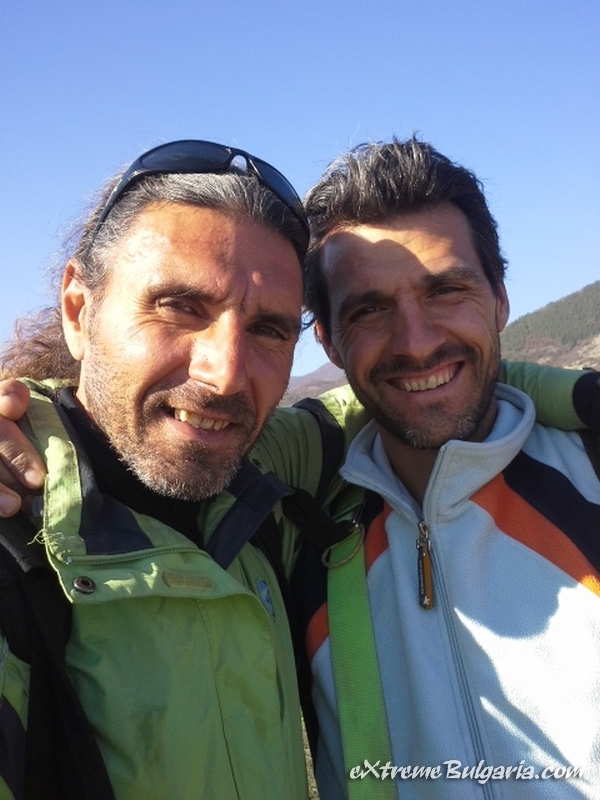 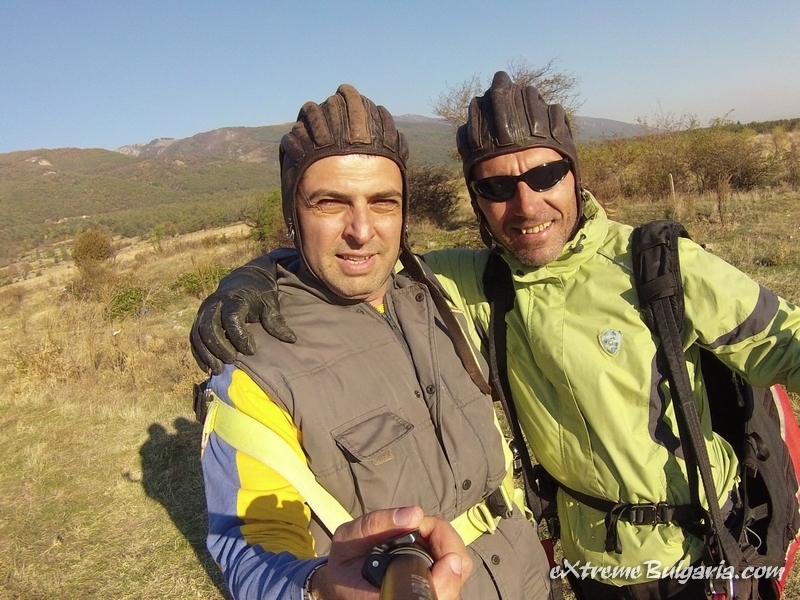 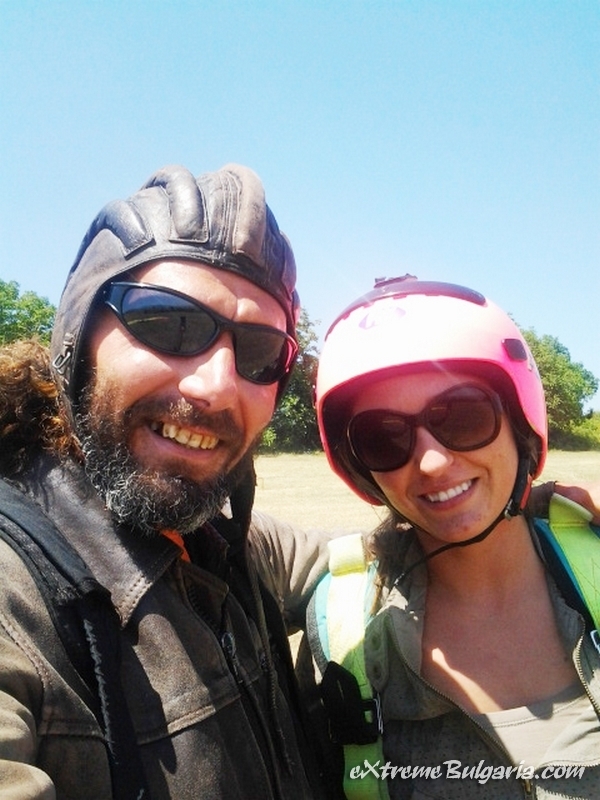 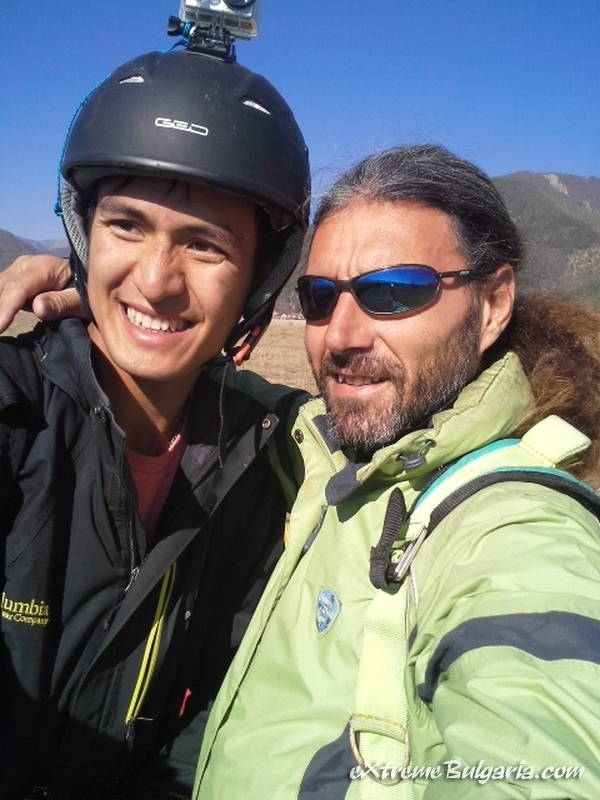 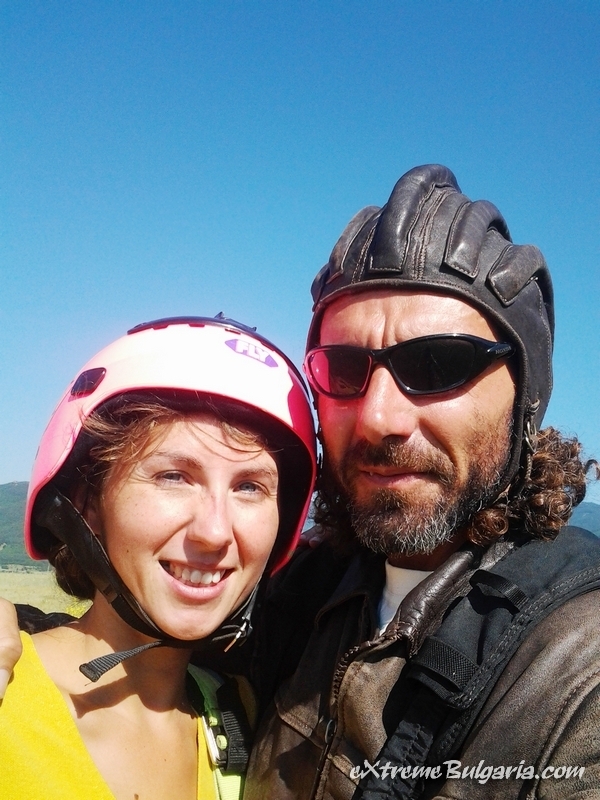 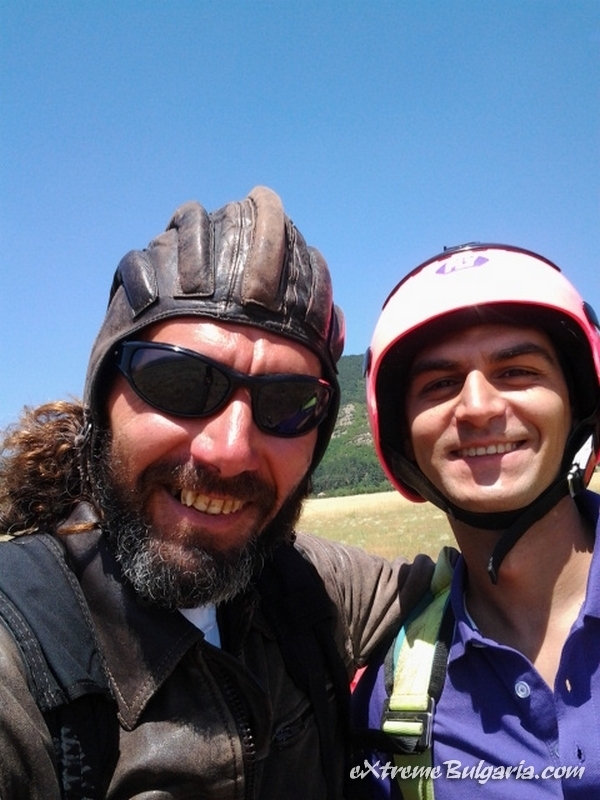 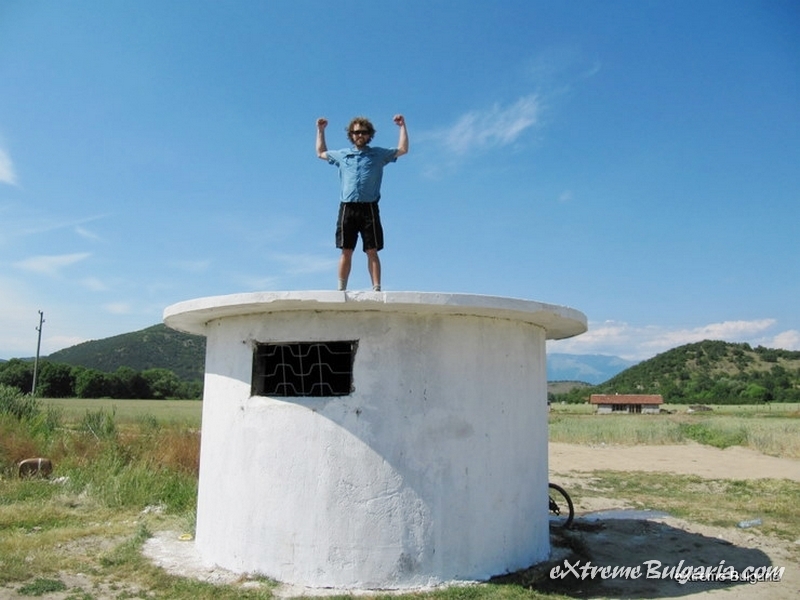 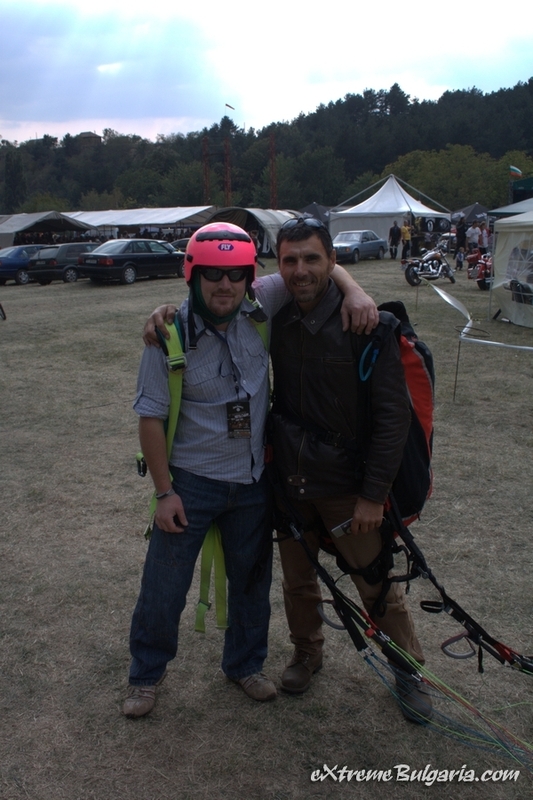 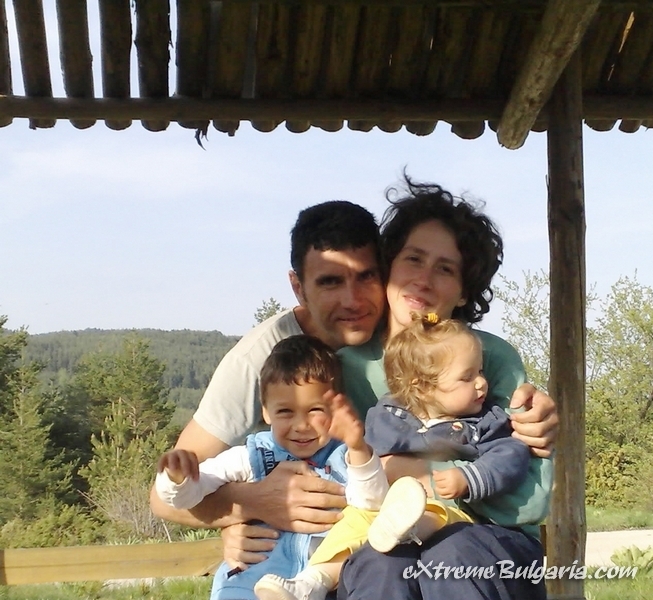 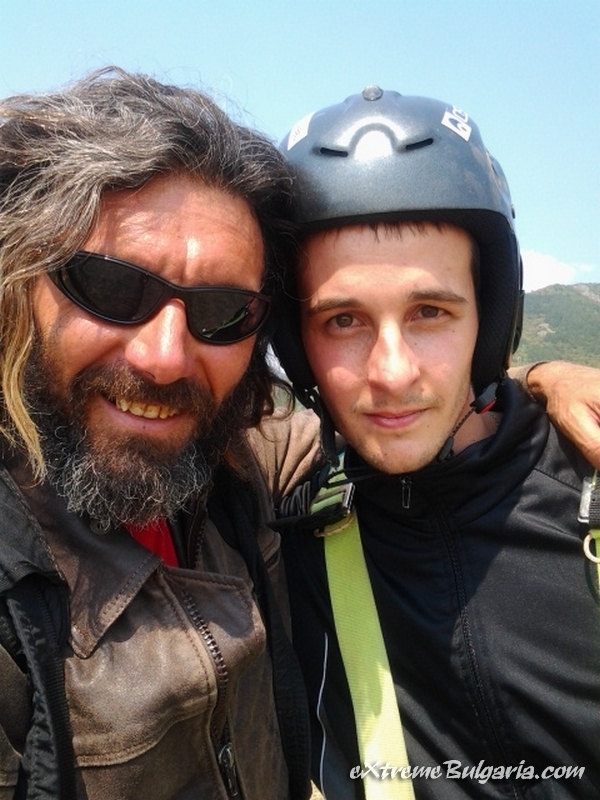 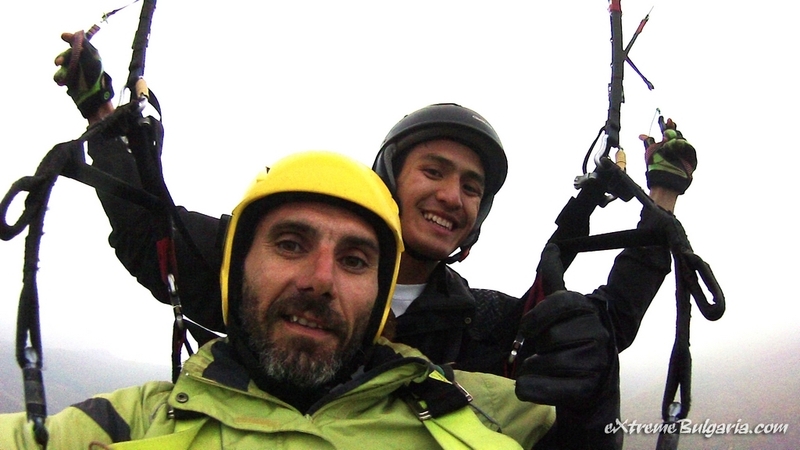 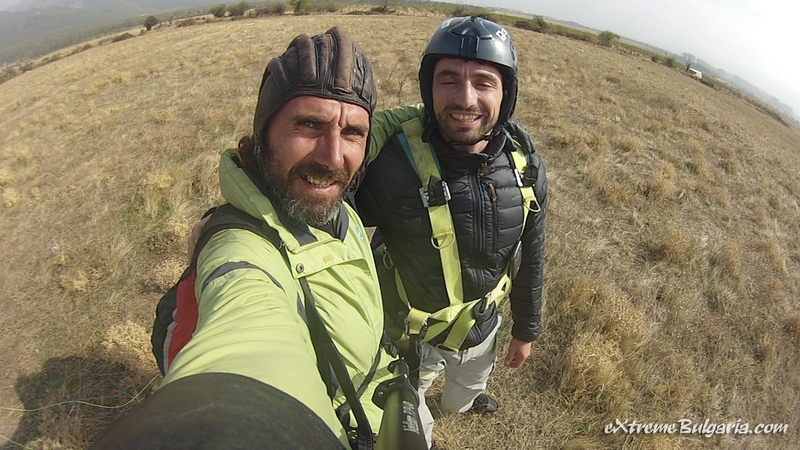 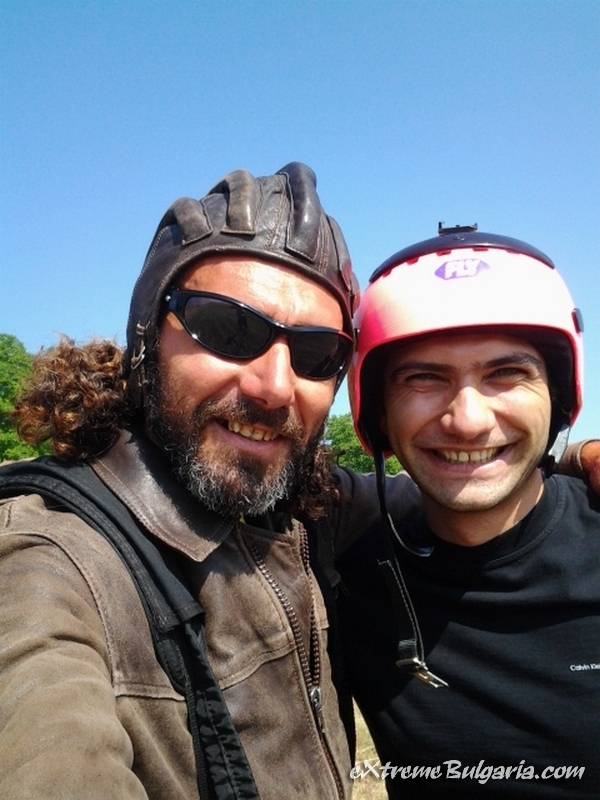 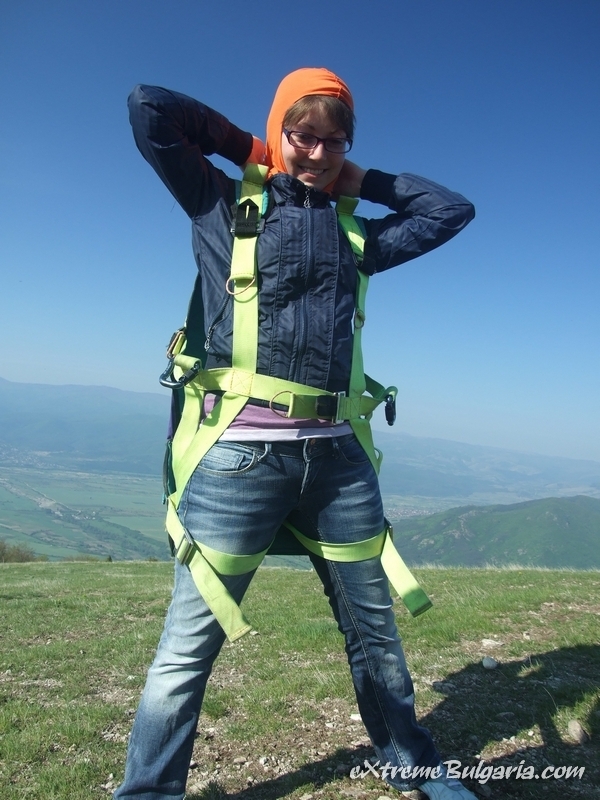 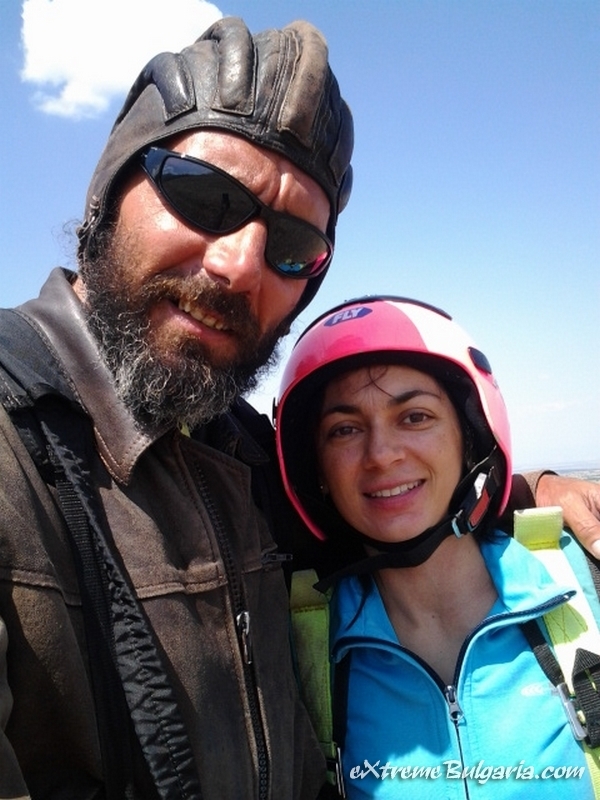 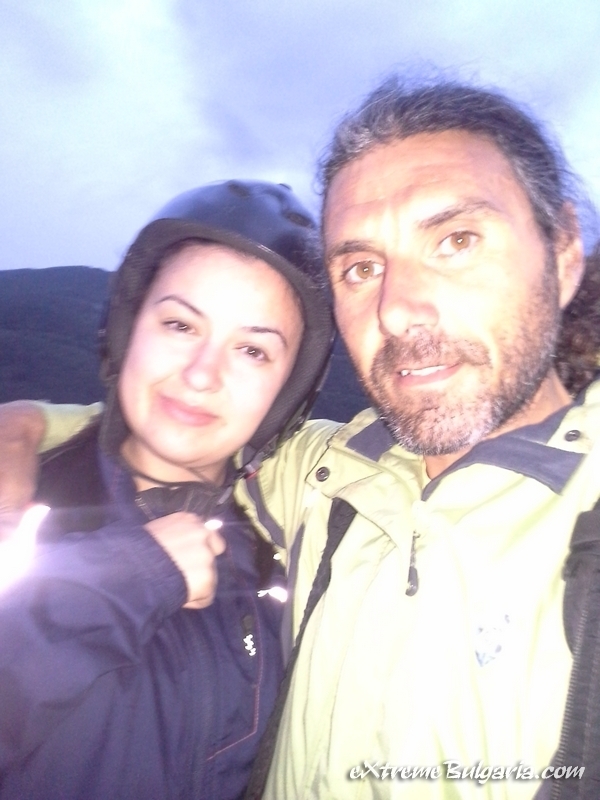 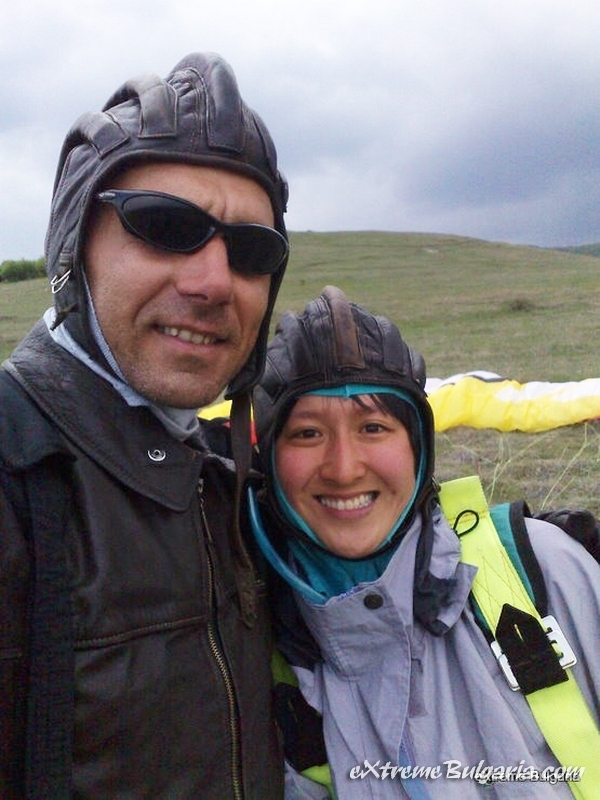 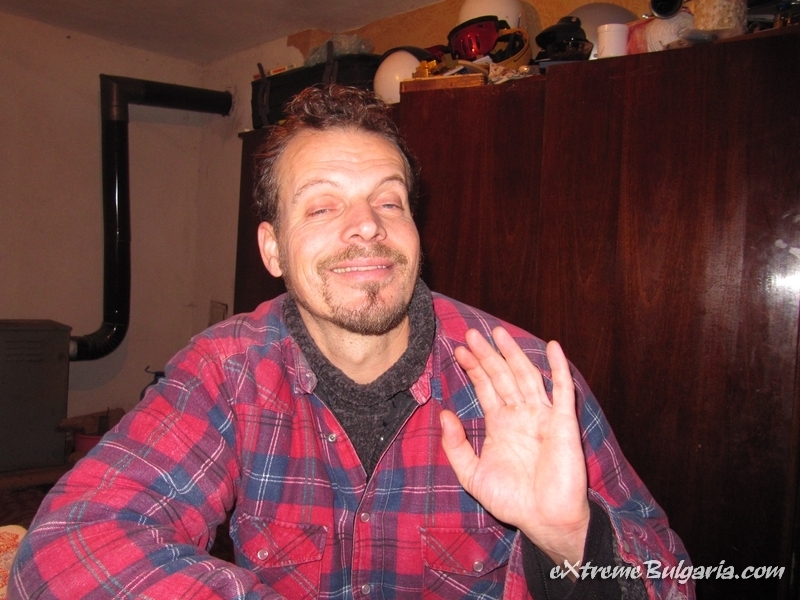 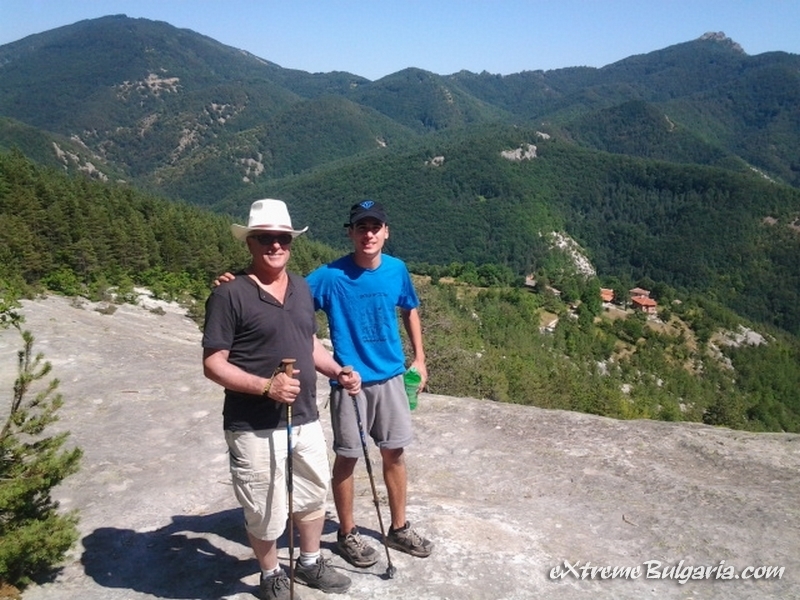 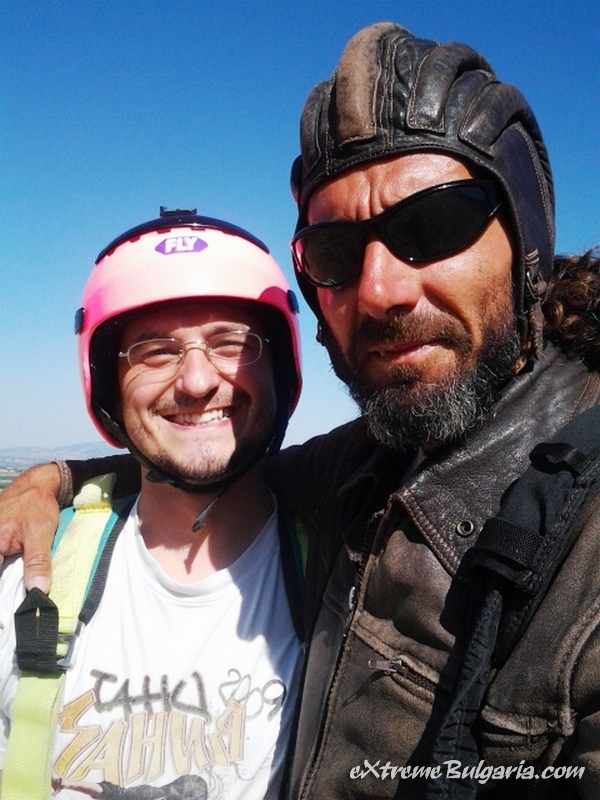 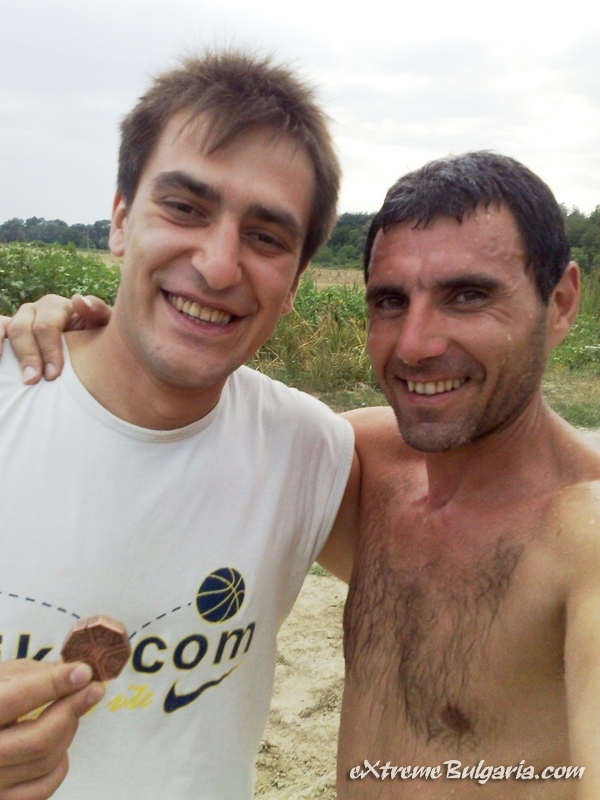 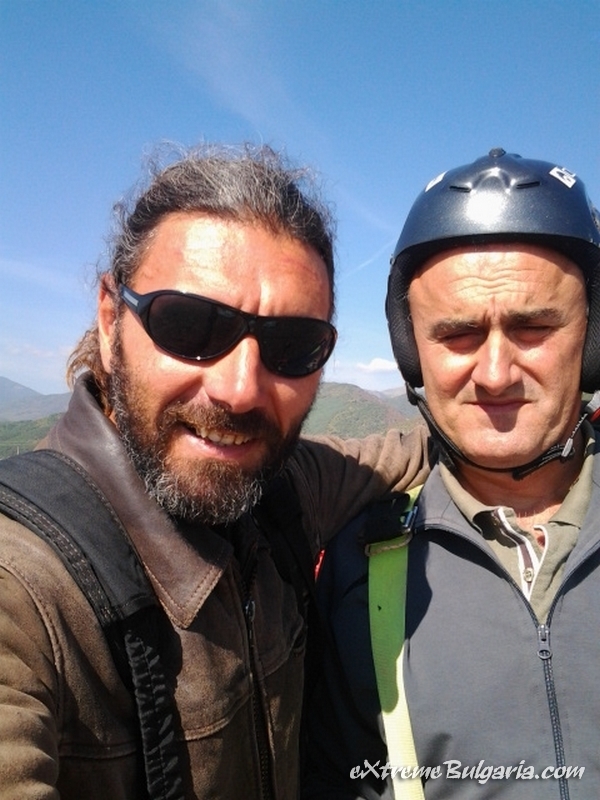 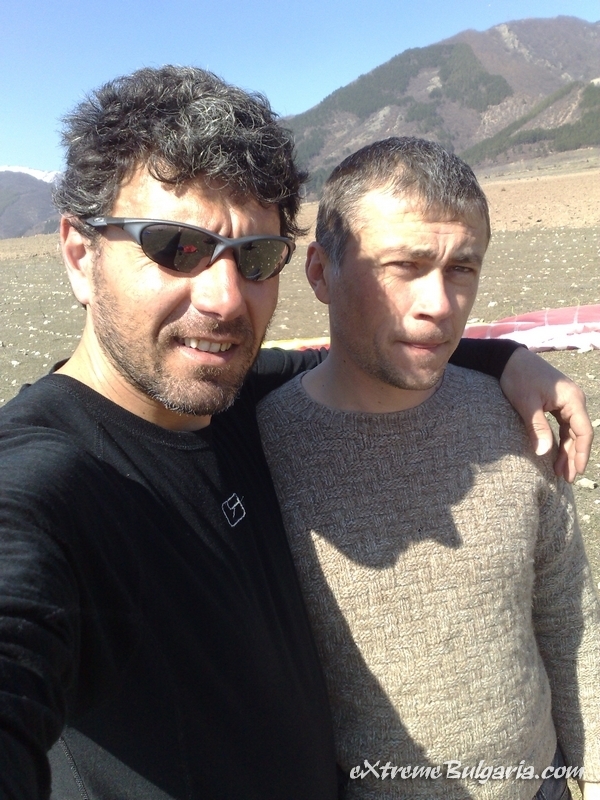 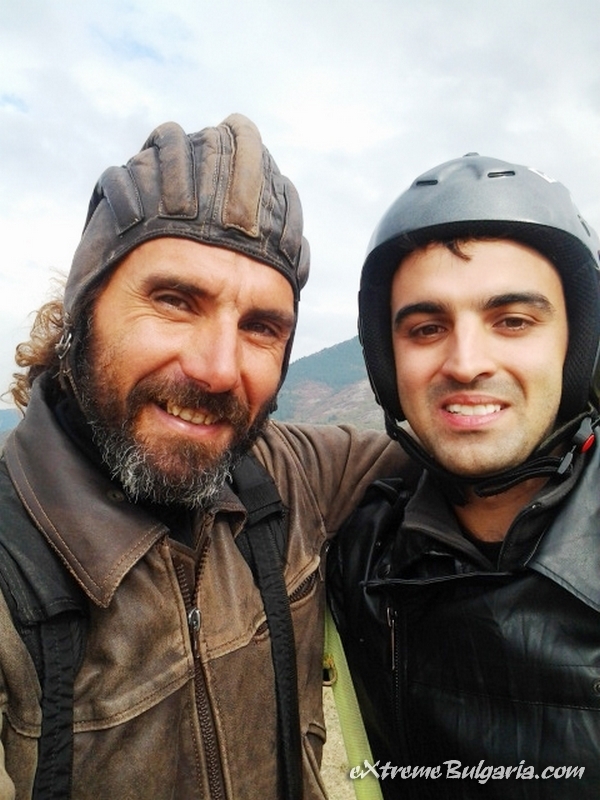 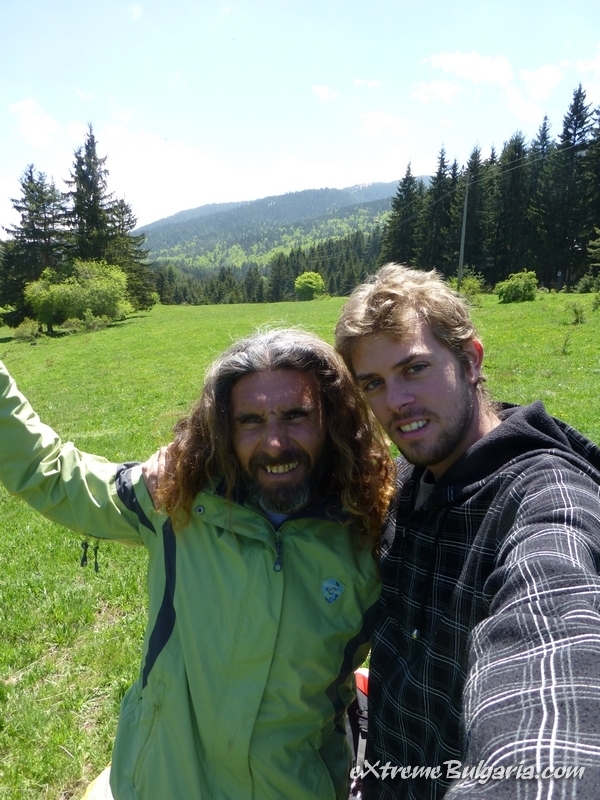 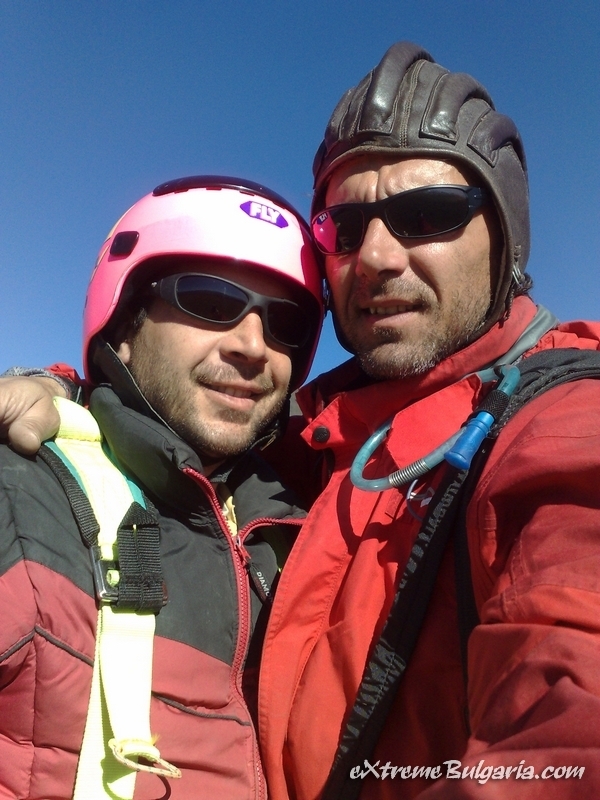 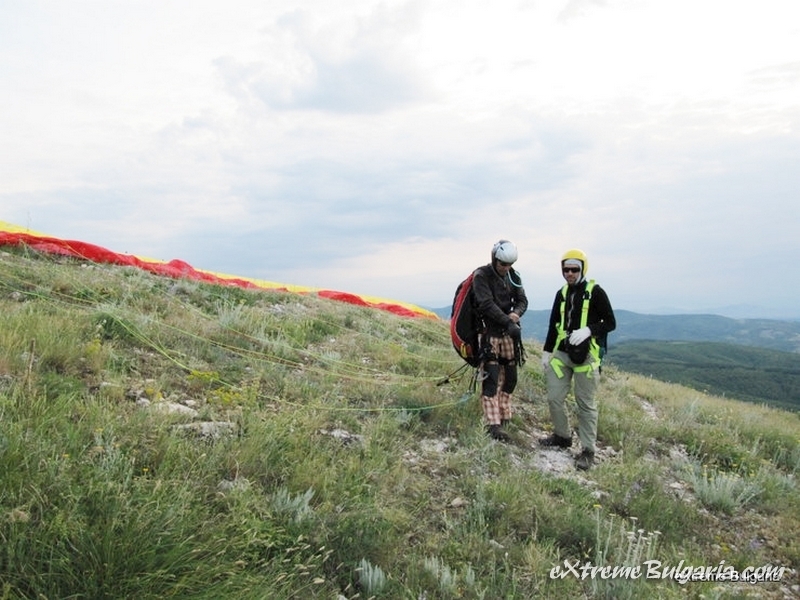 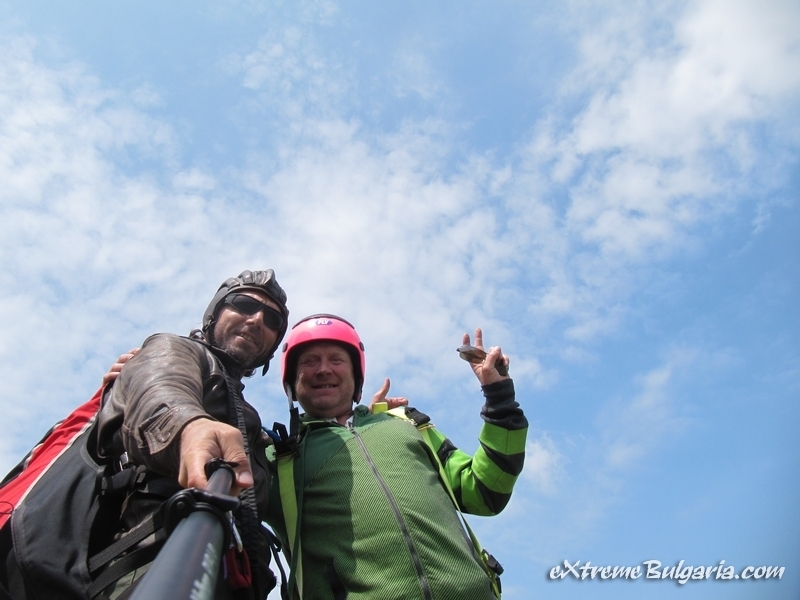 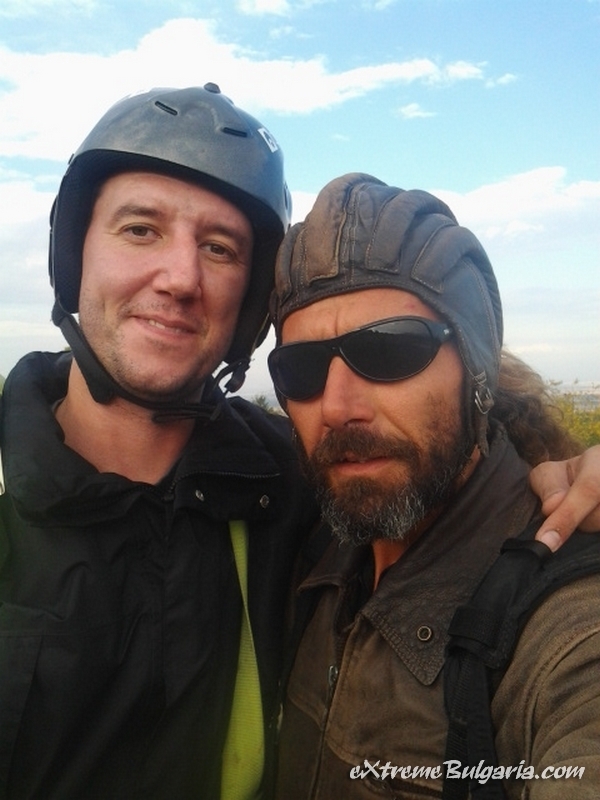 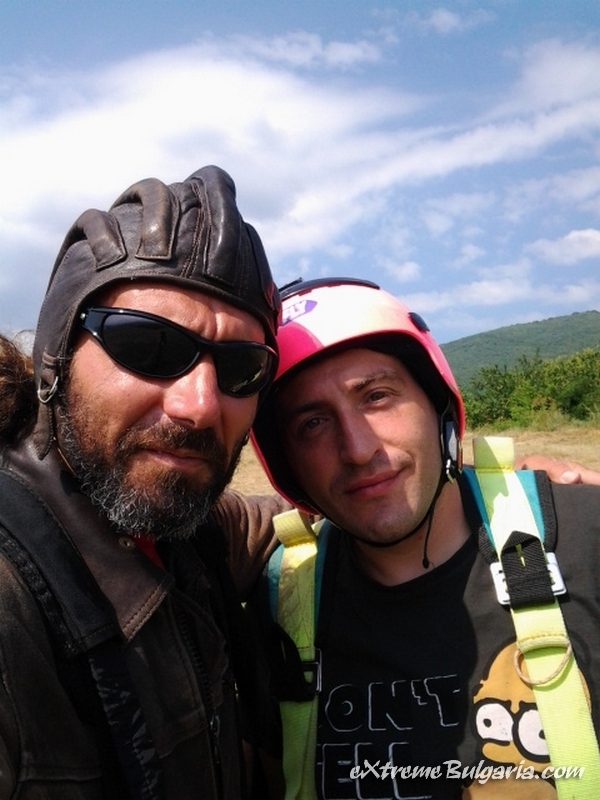 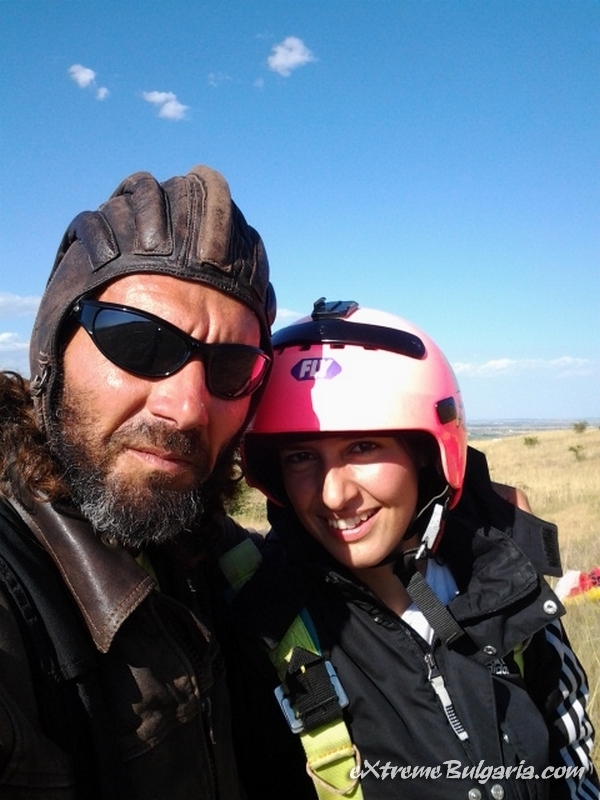 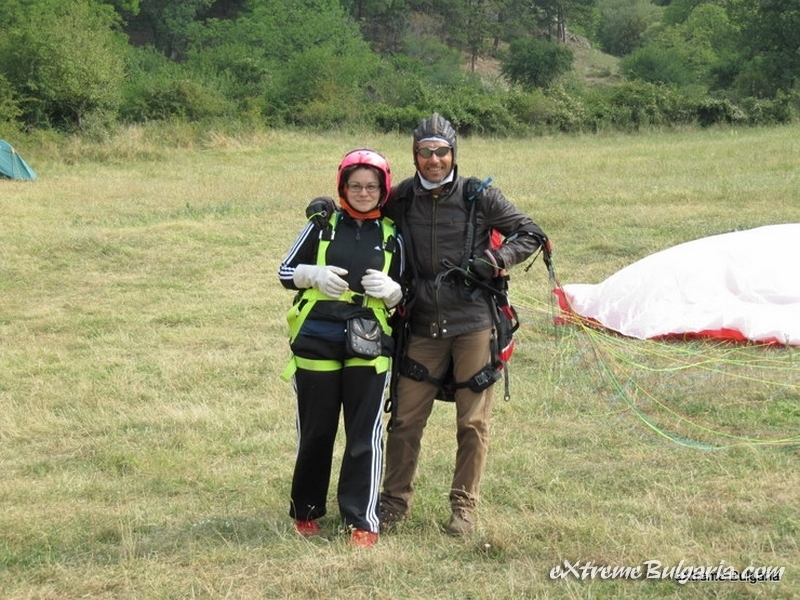 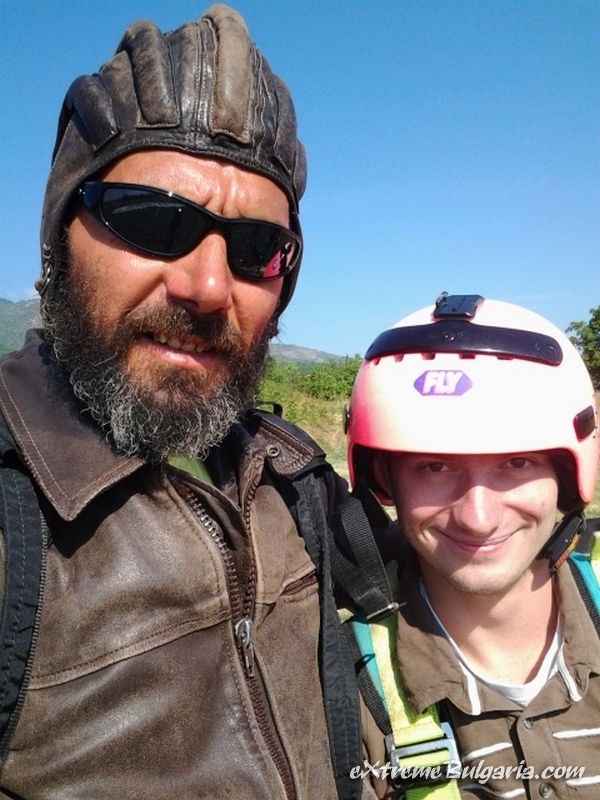 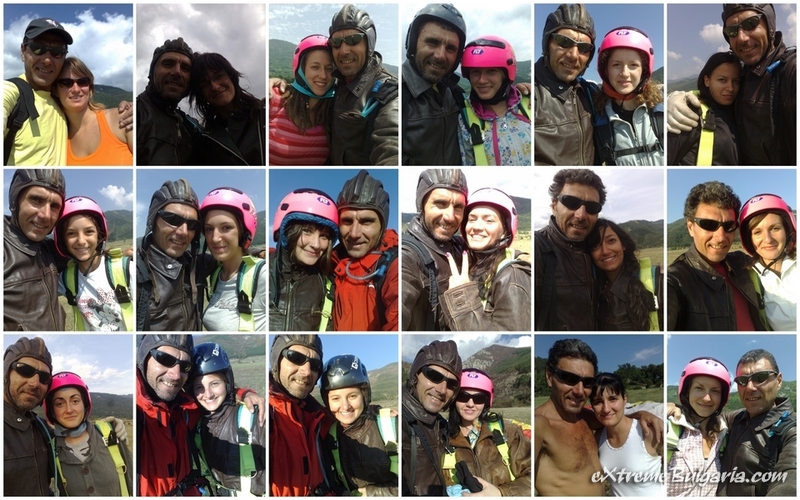 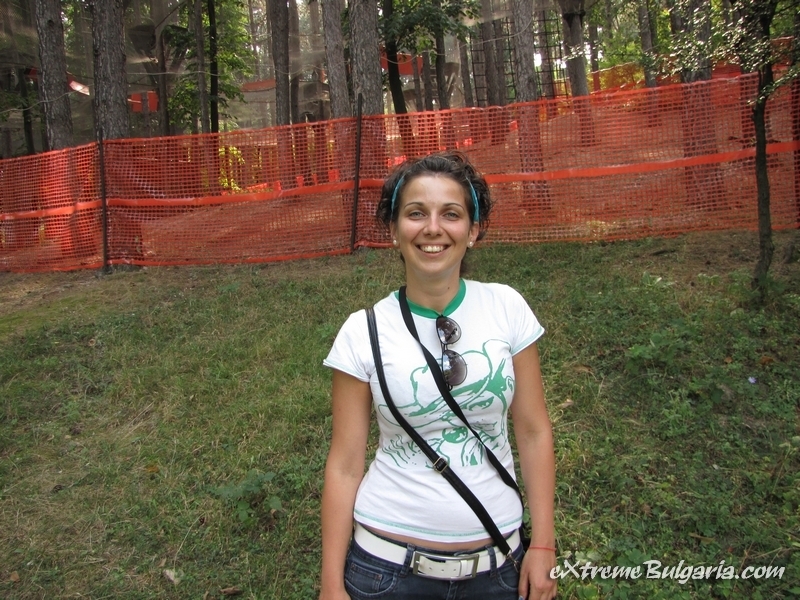 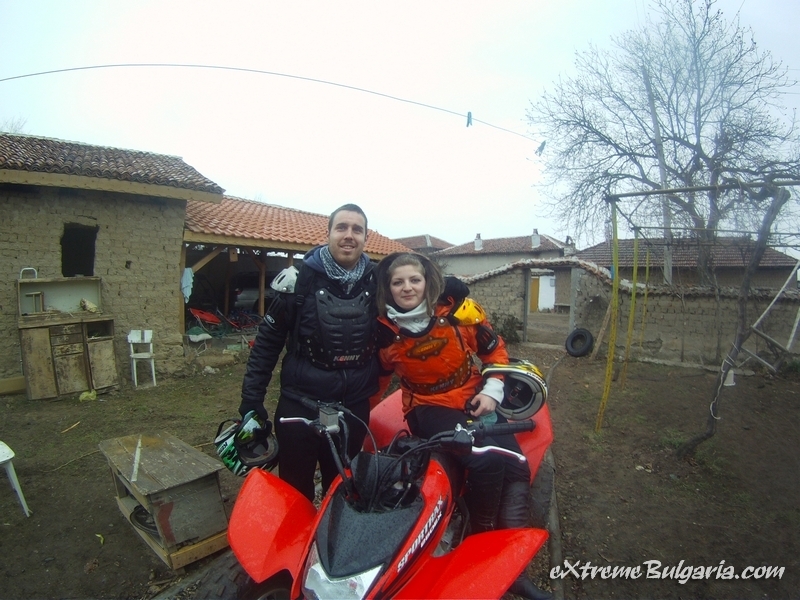 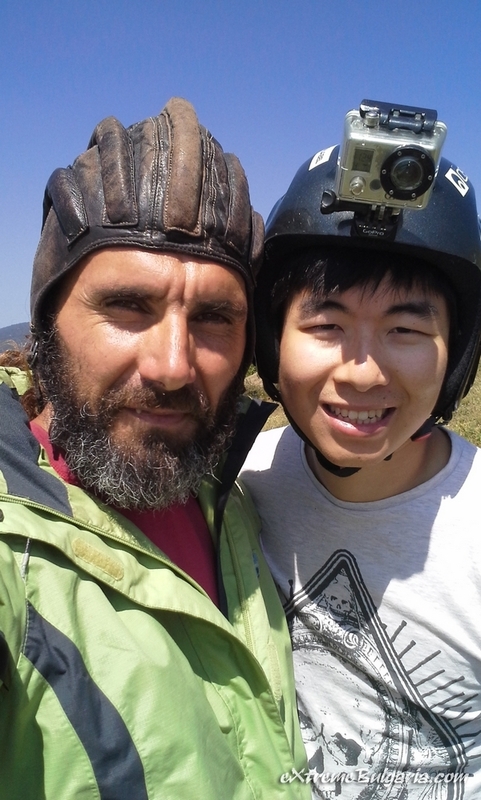 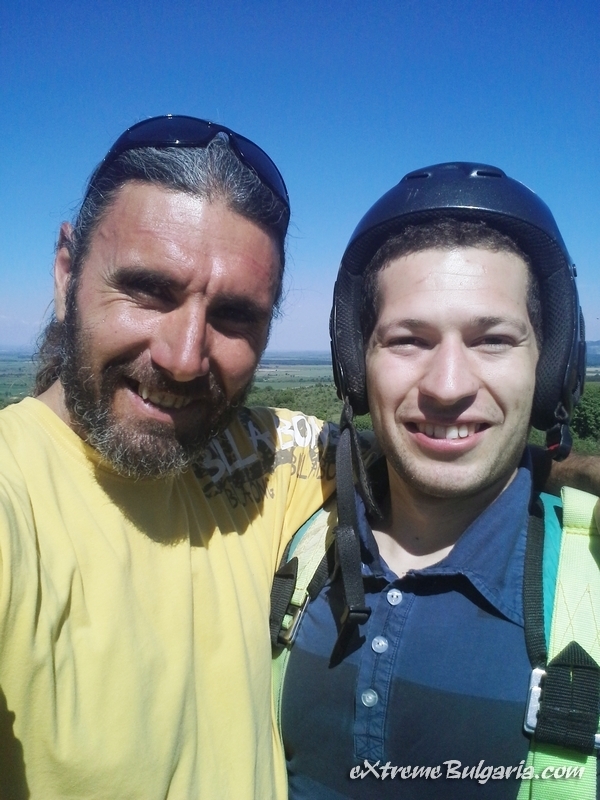 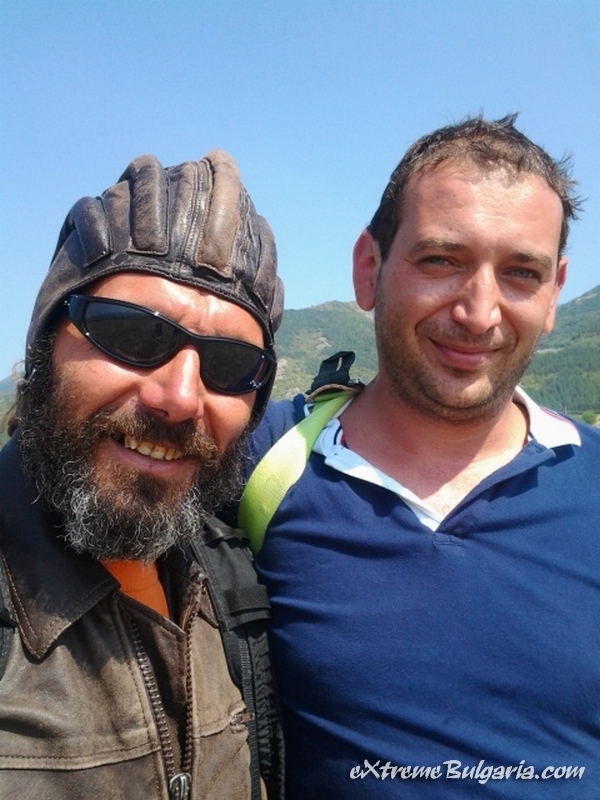 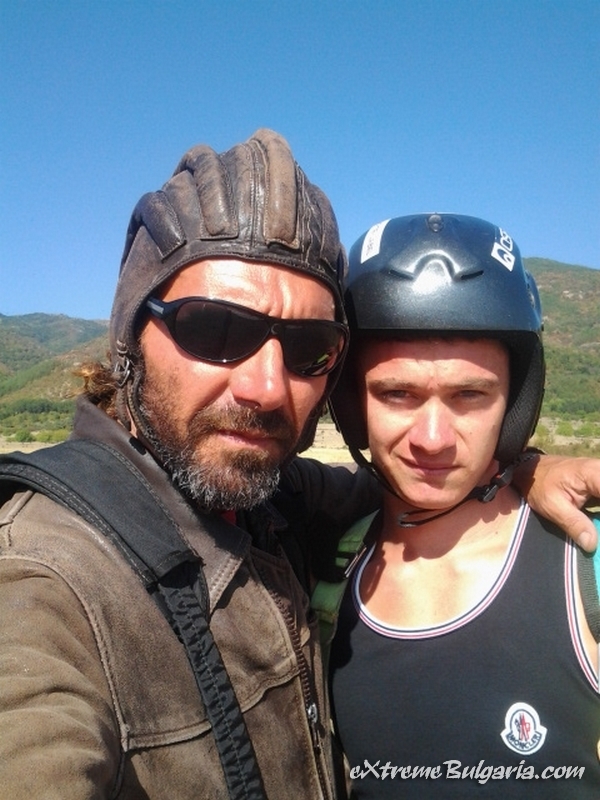 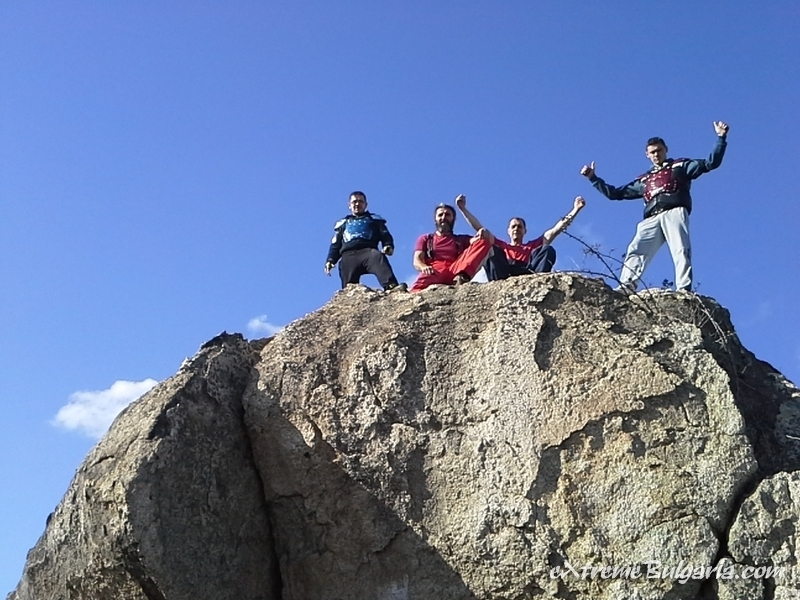 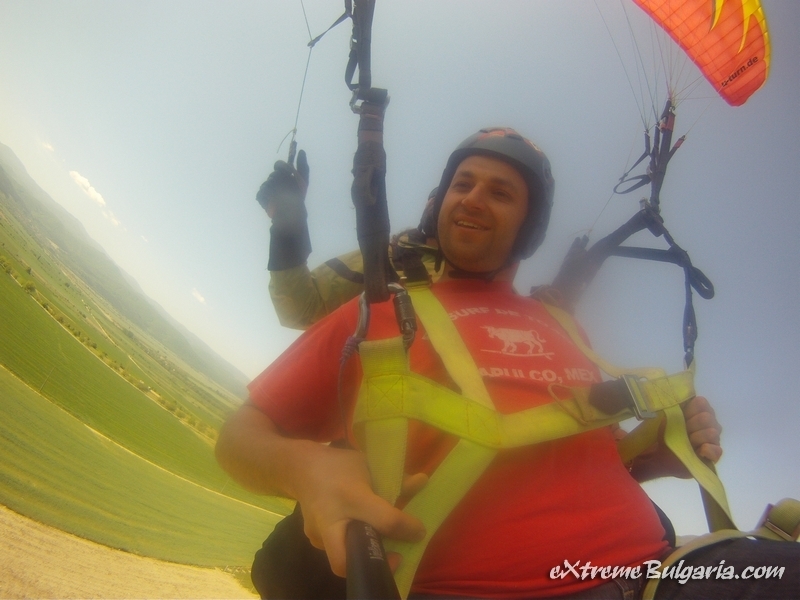 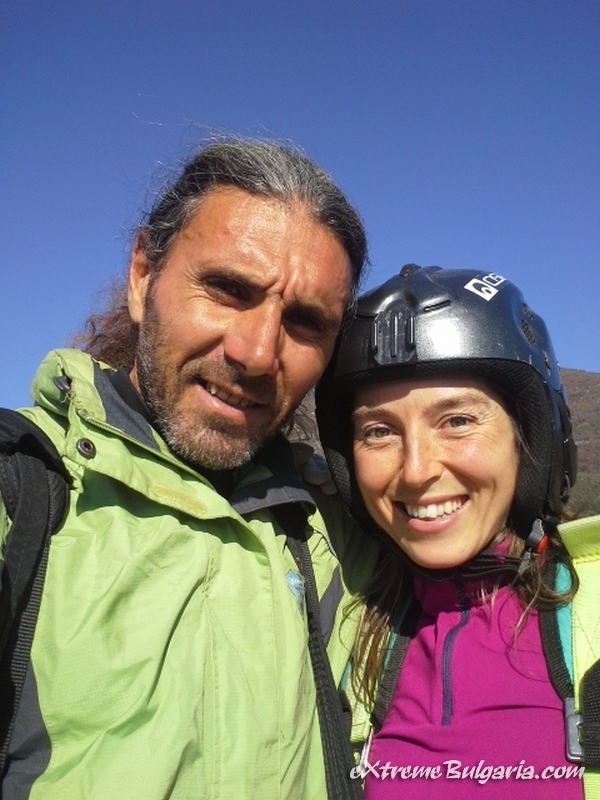 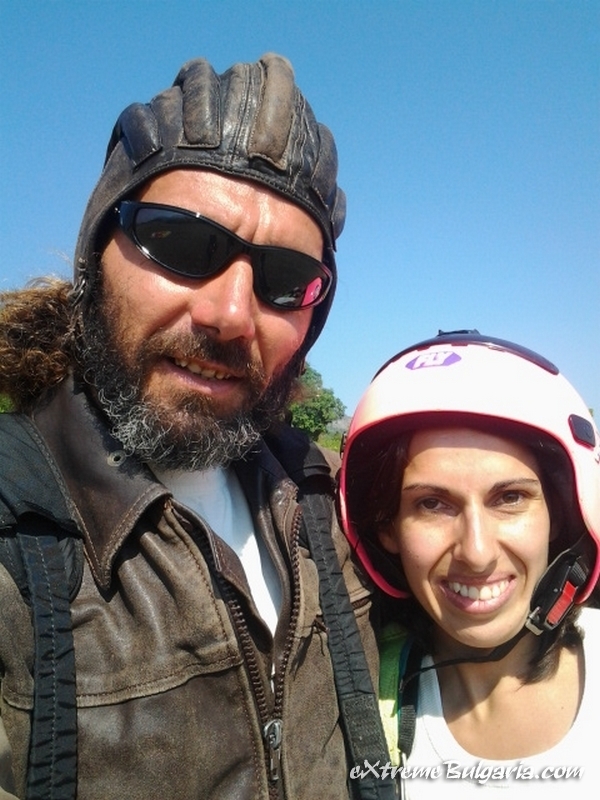 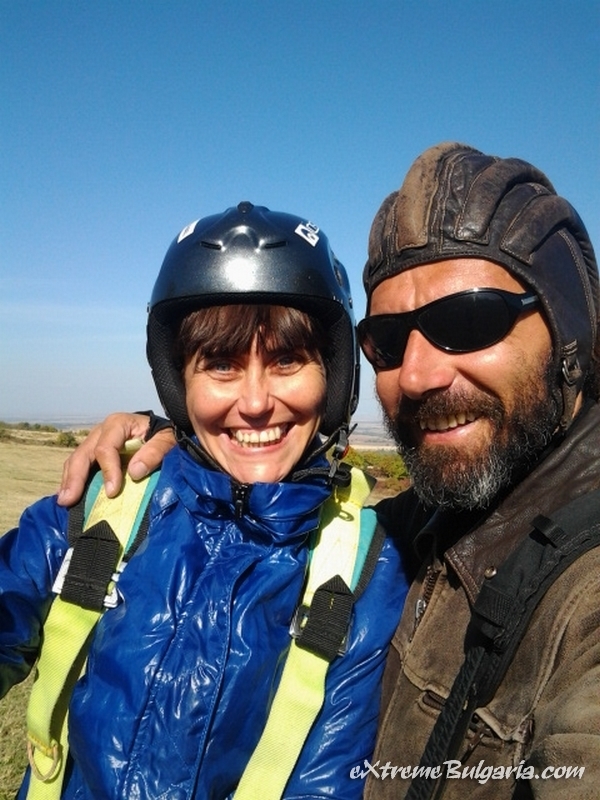 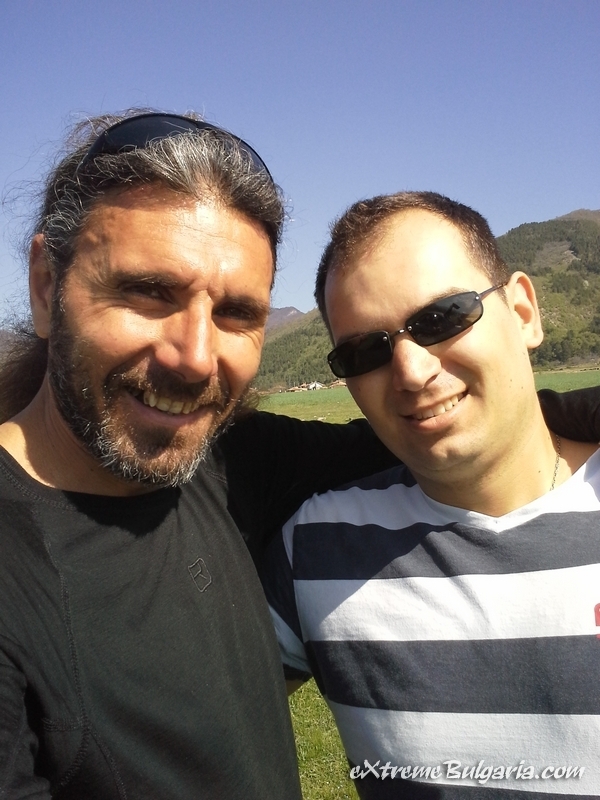 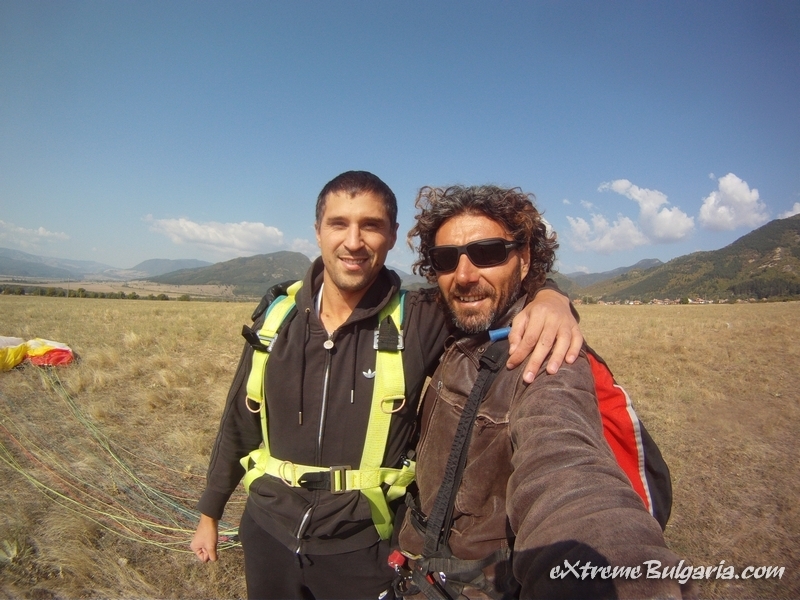 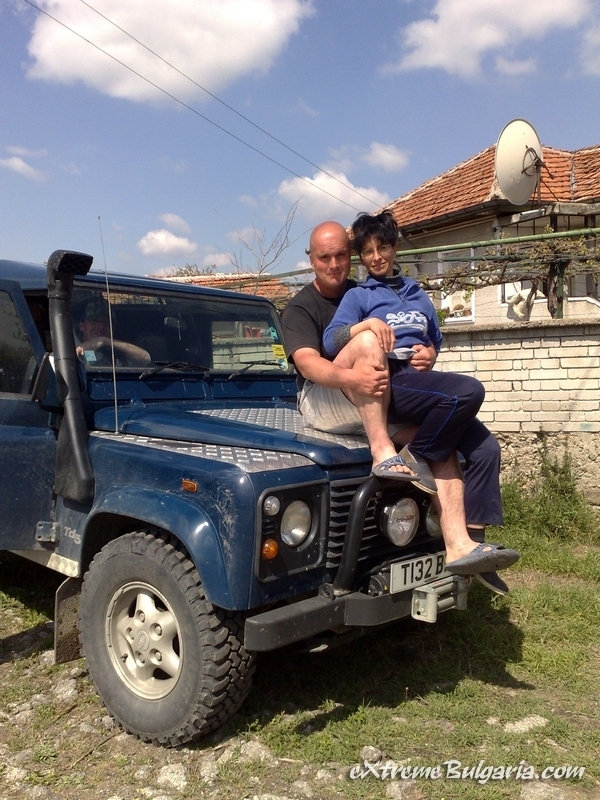 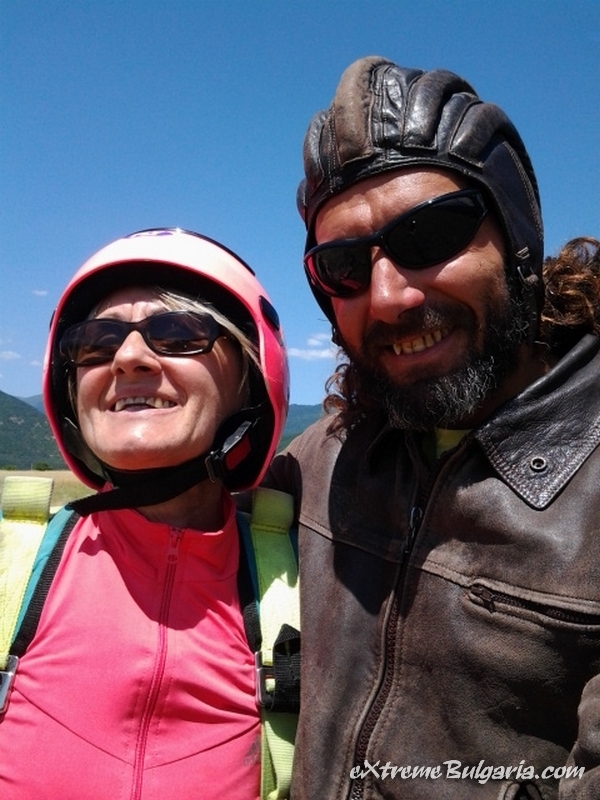 We enjoyed an organic and extreme days with Nasko, sharing in garden with chinese tea, having my first paragliding, speeding with Subaru in a downhill way, exploring with Boyan and his car, enjoying hot mineral water in a totally dark environment..